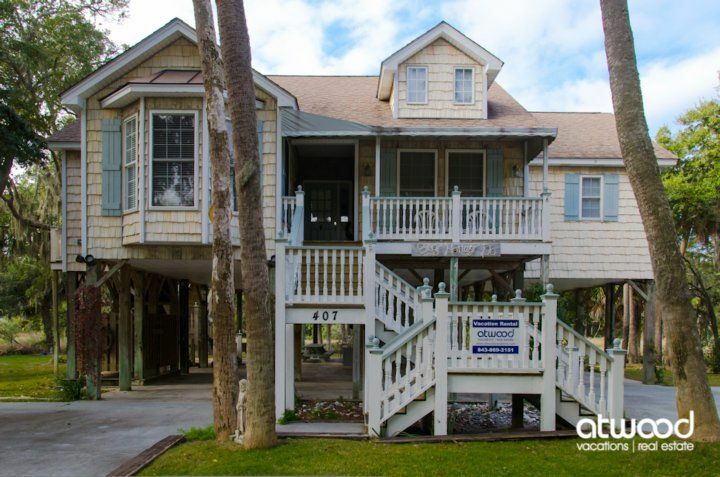 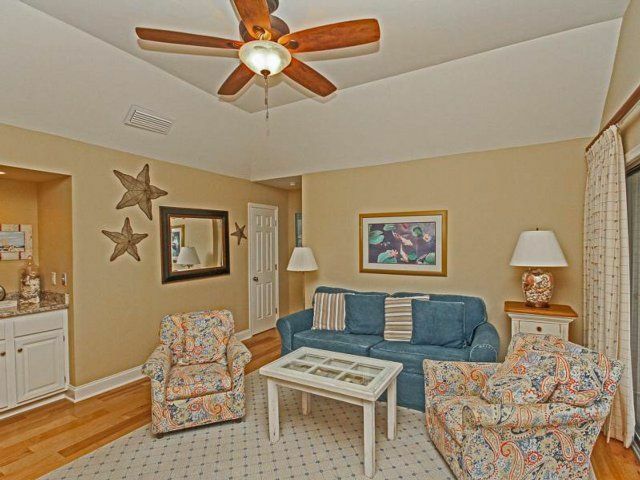 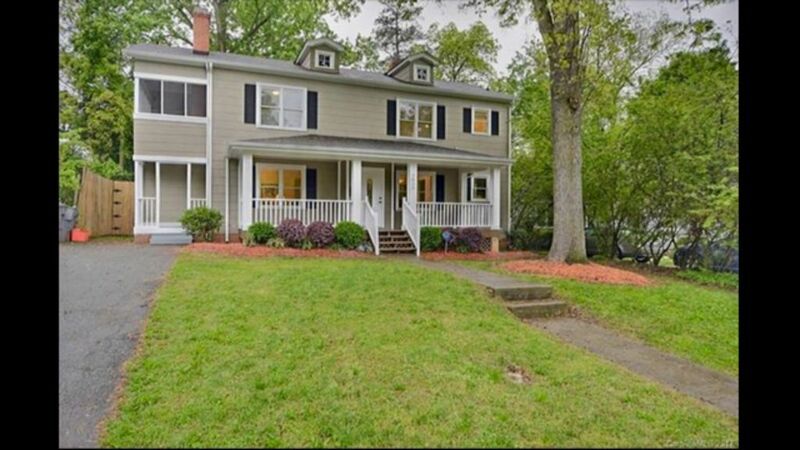 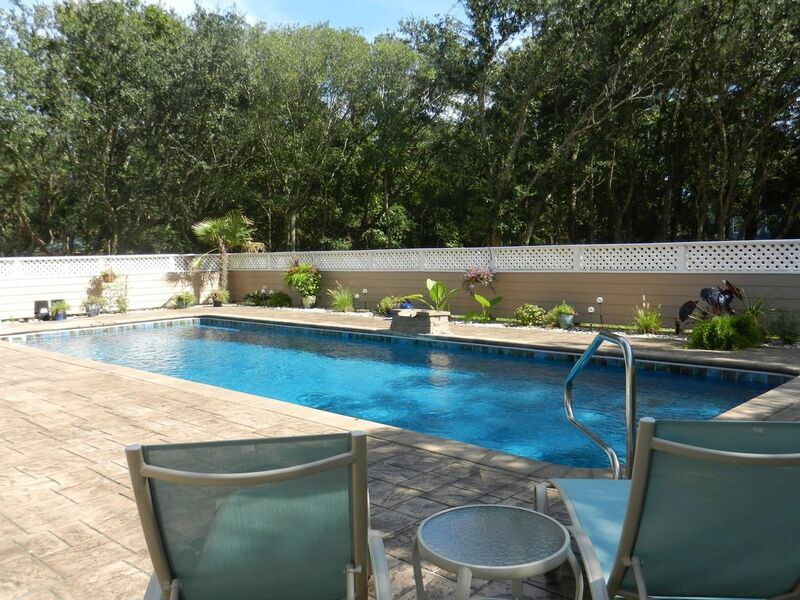 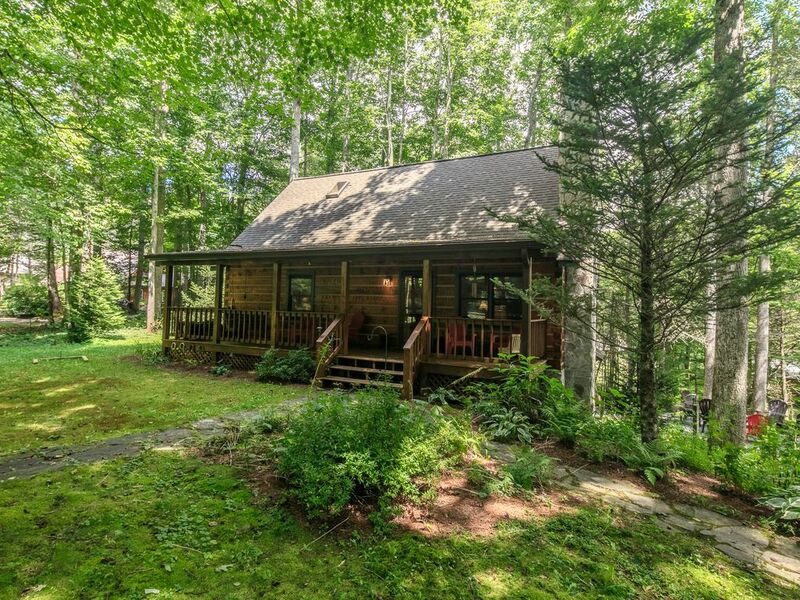 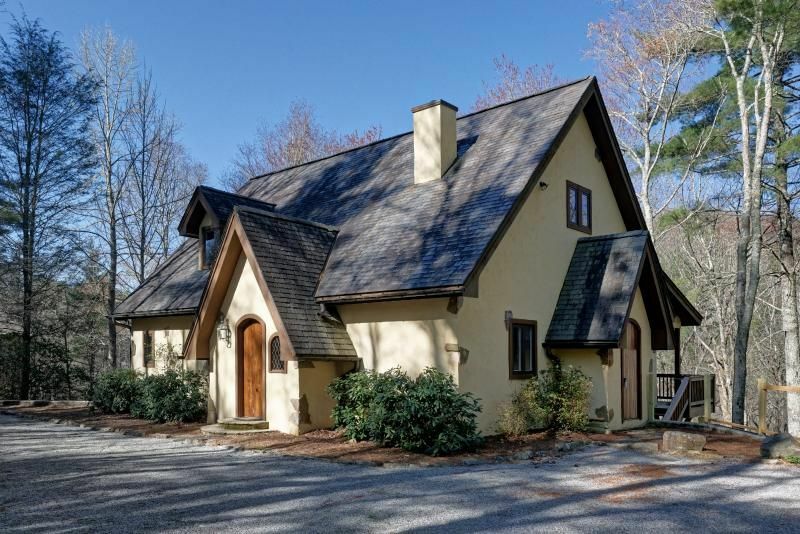 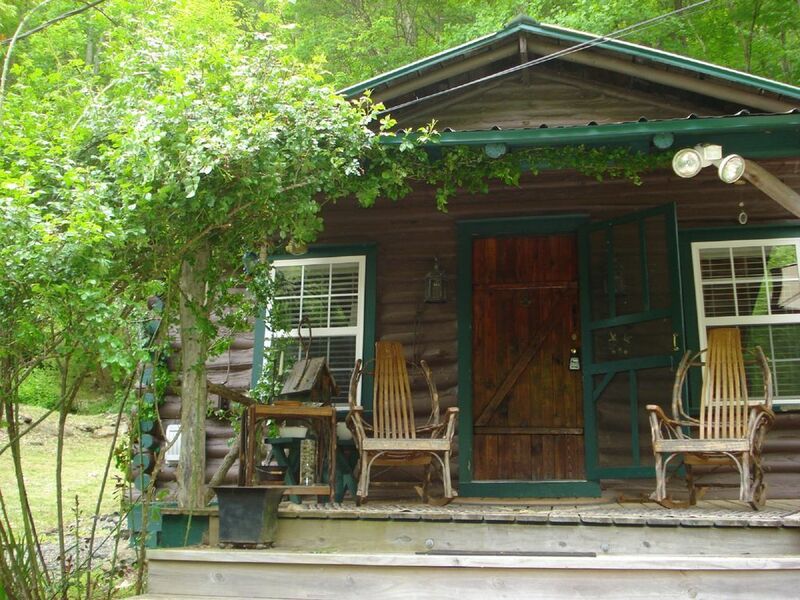 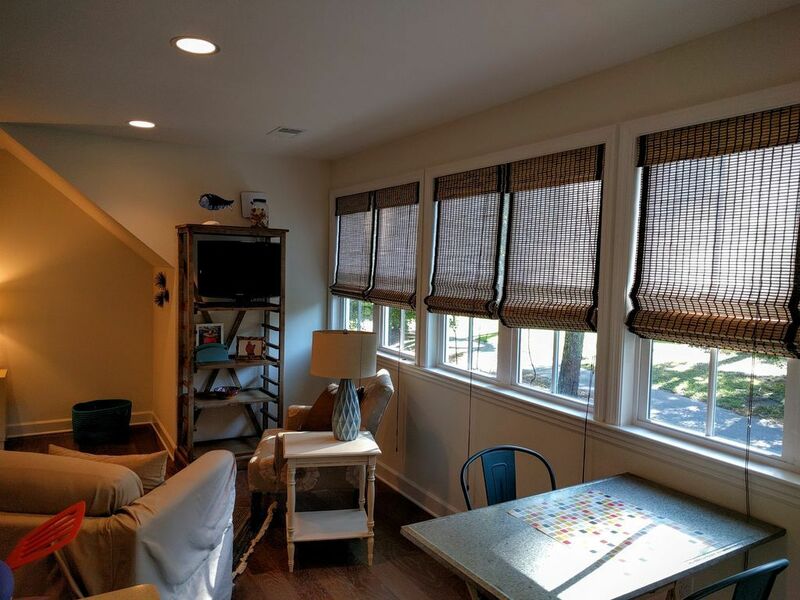 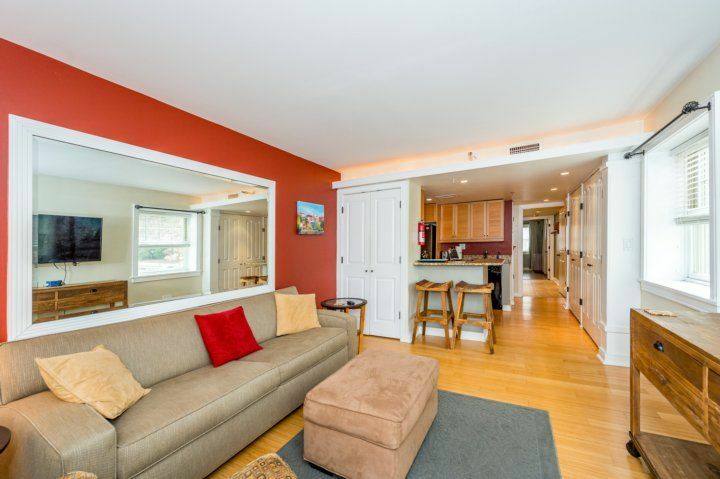 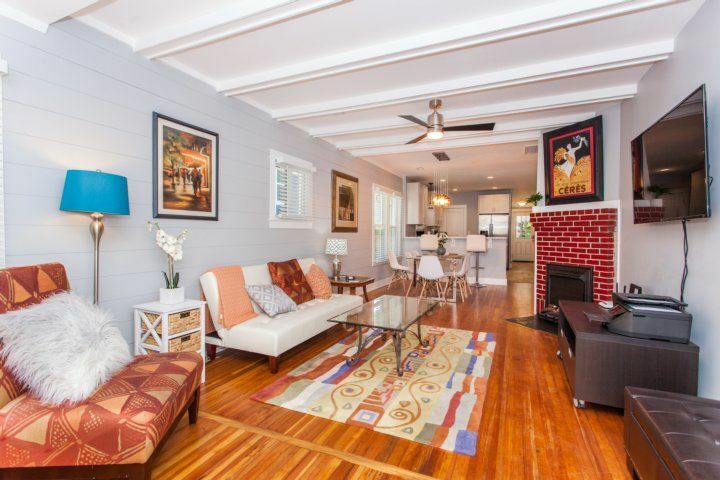 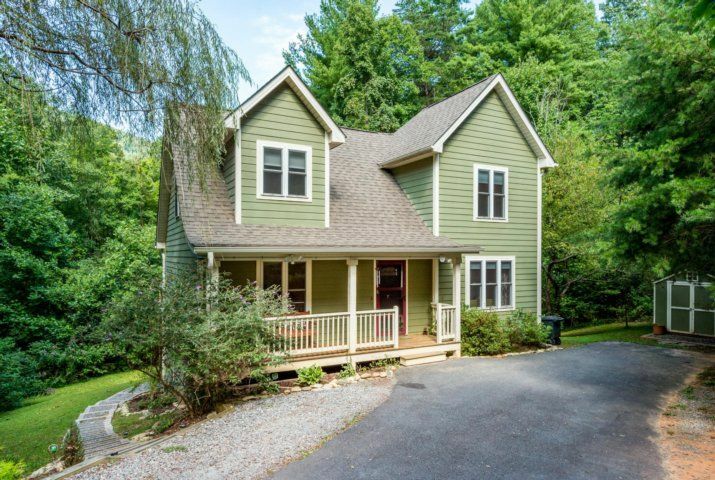 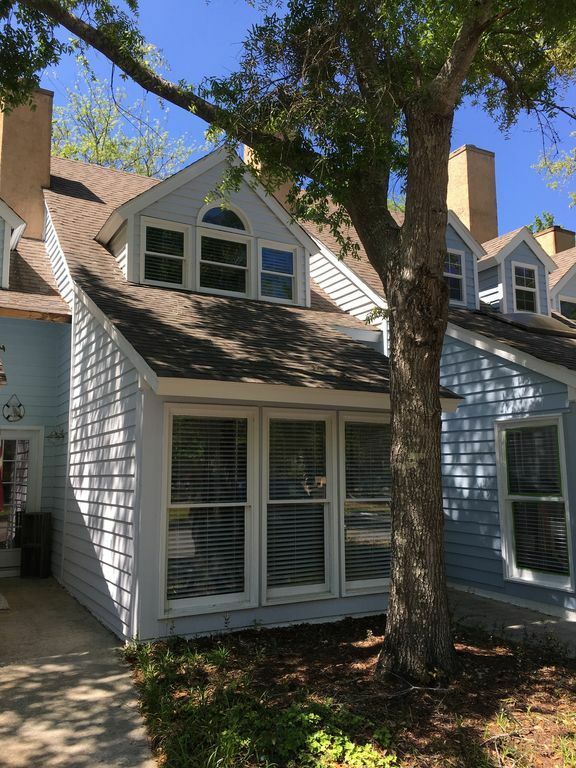 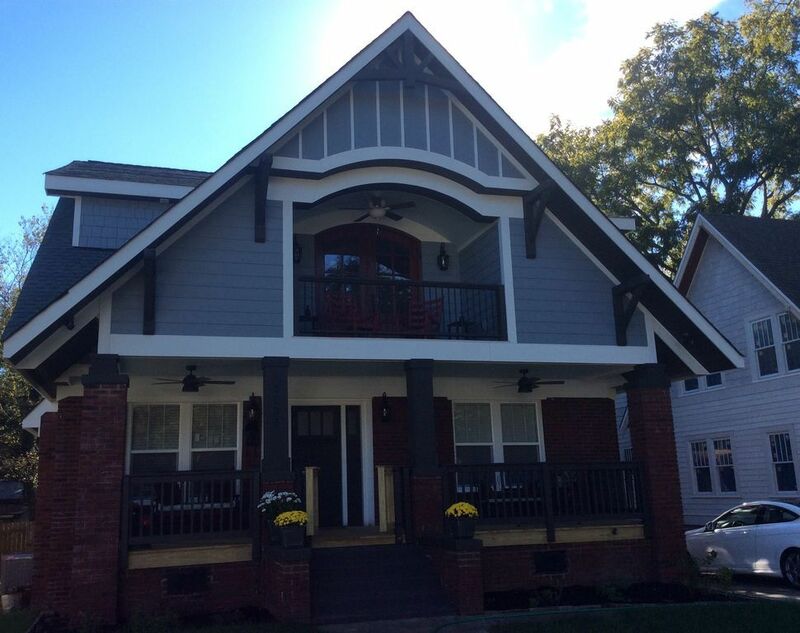 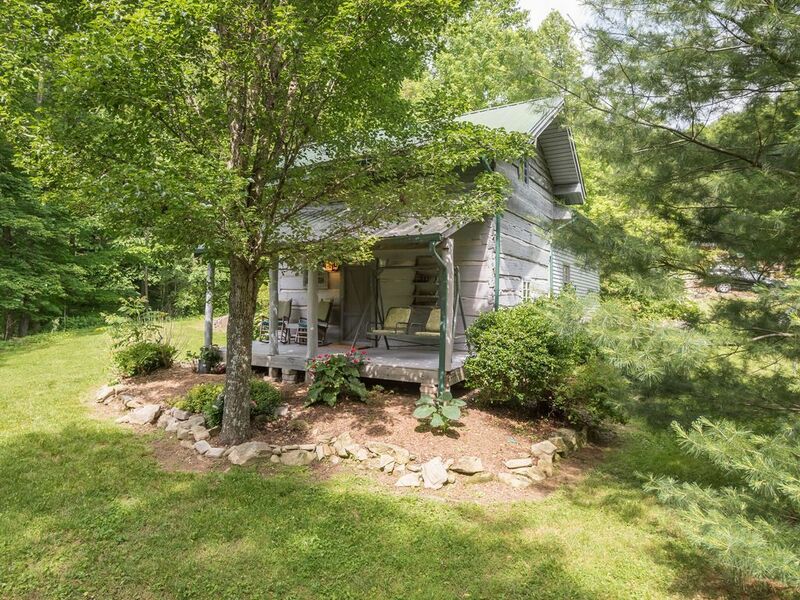 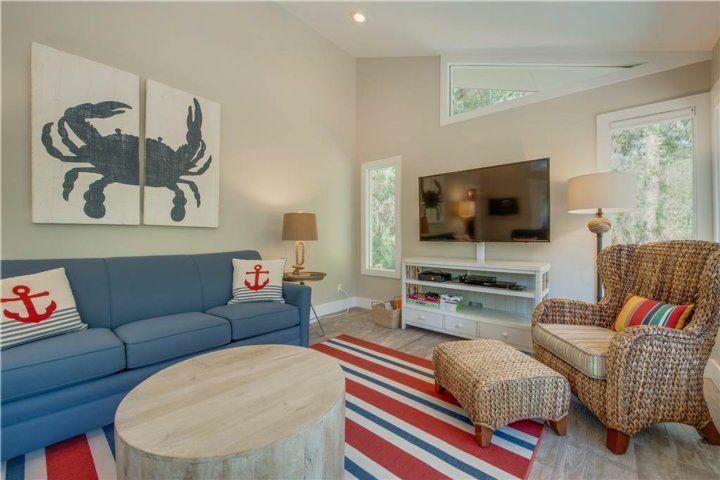 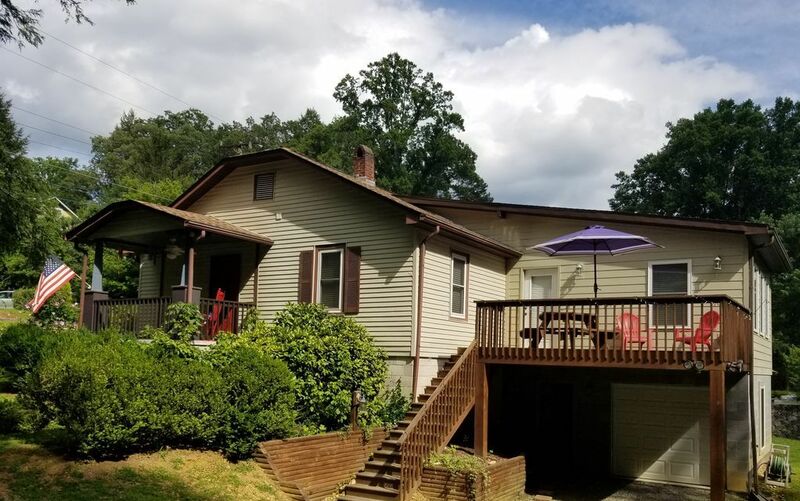 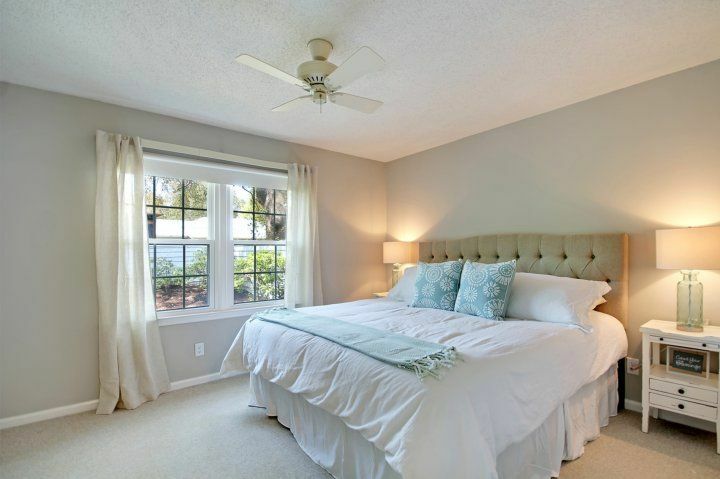 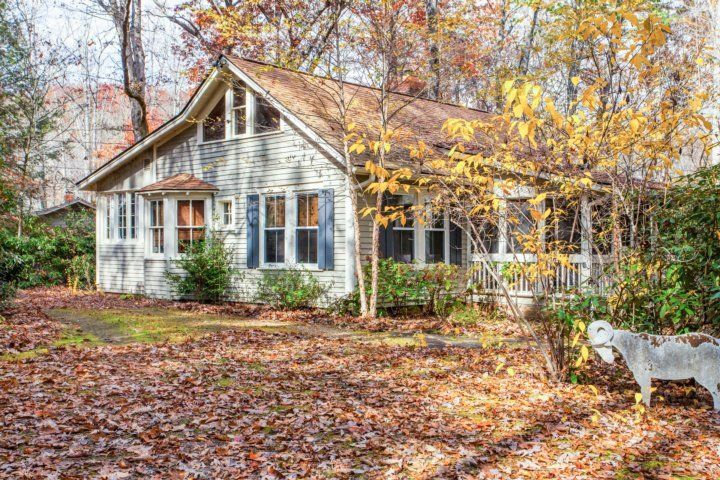 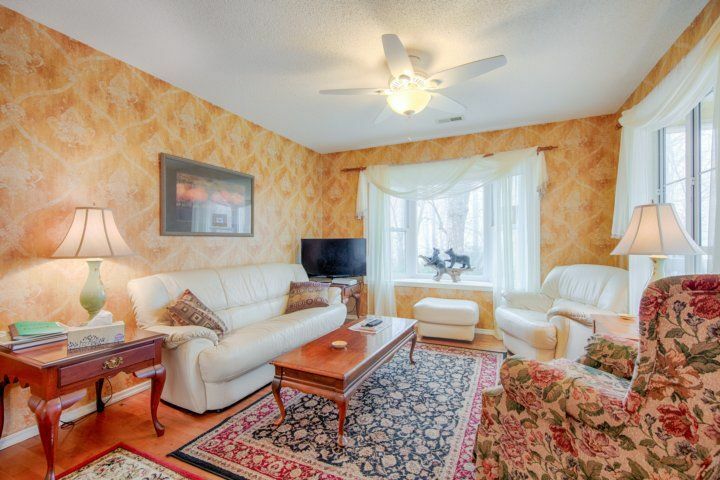 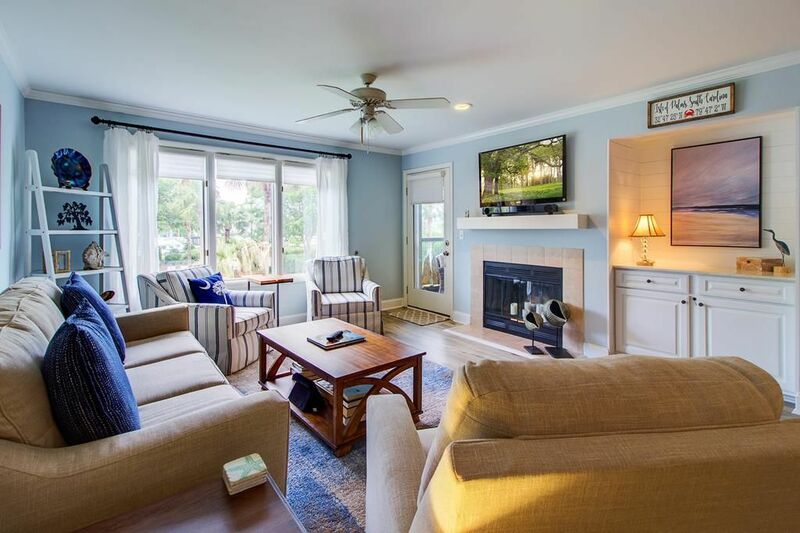 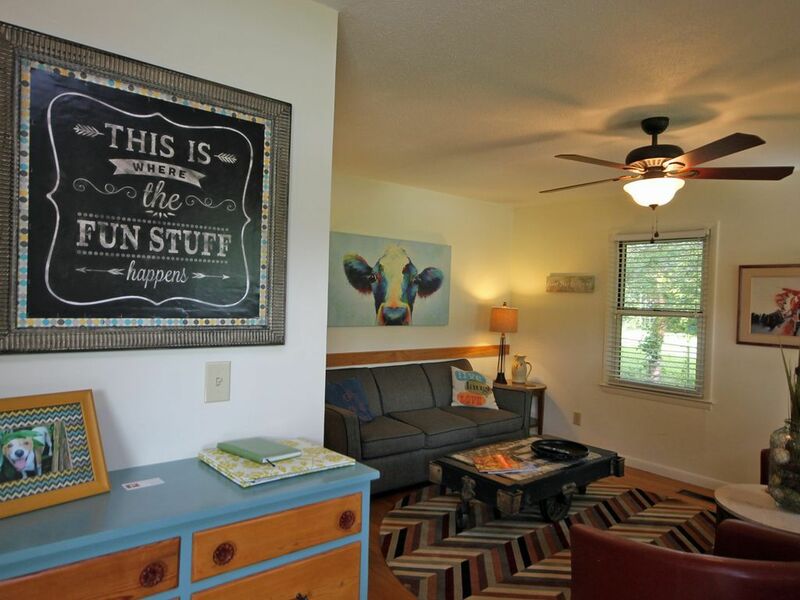 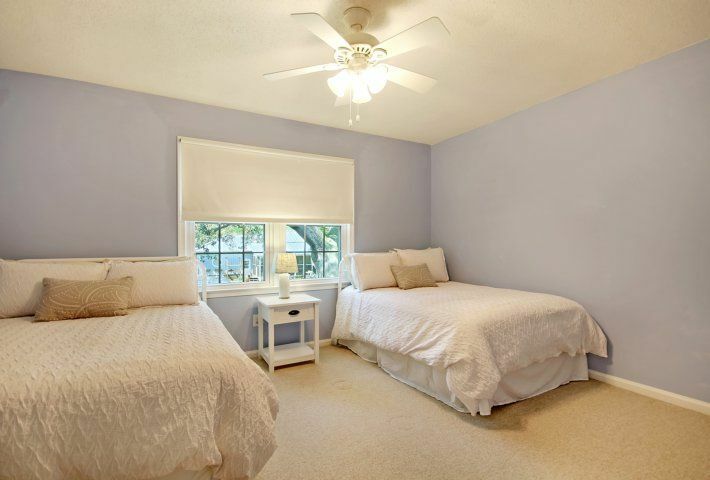 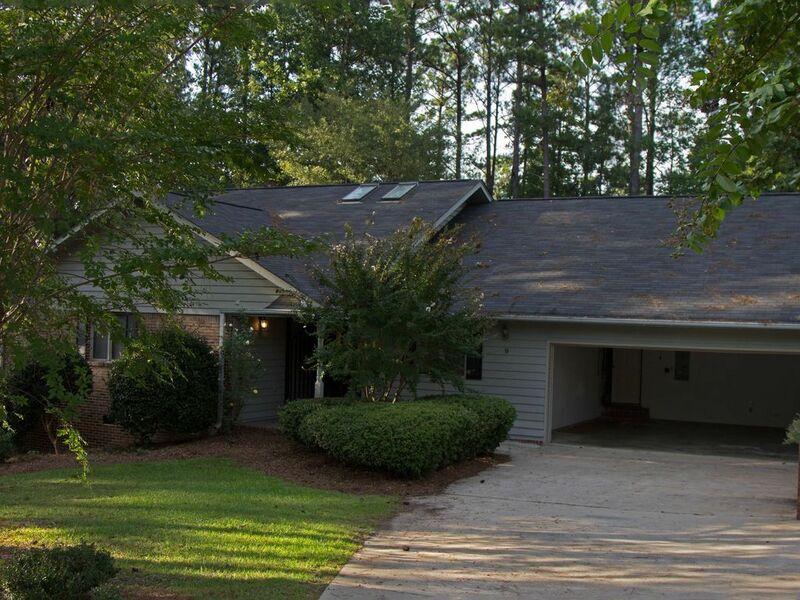 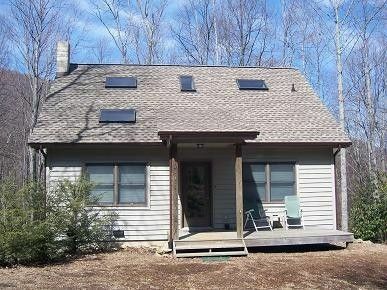 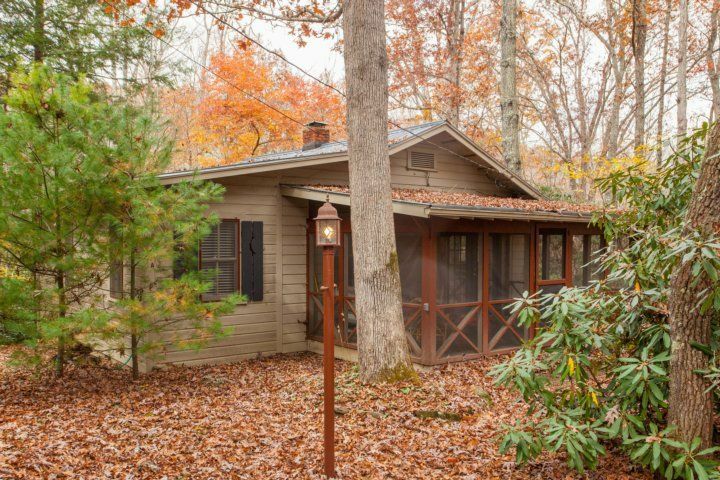 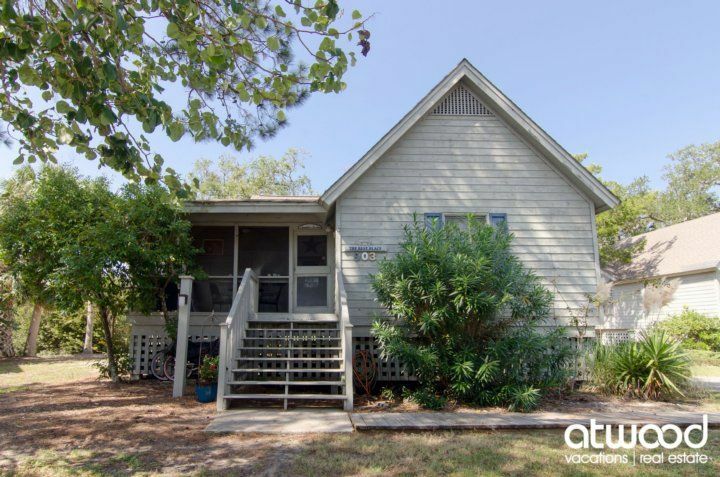 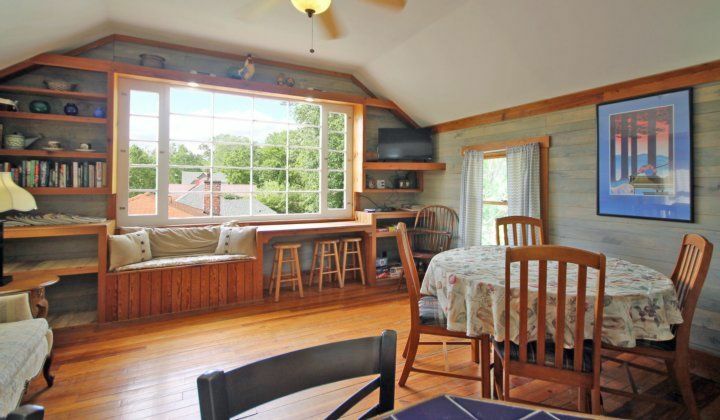 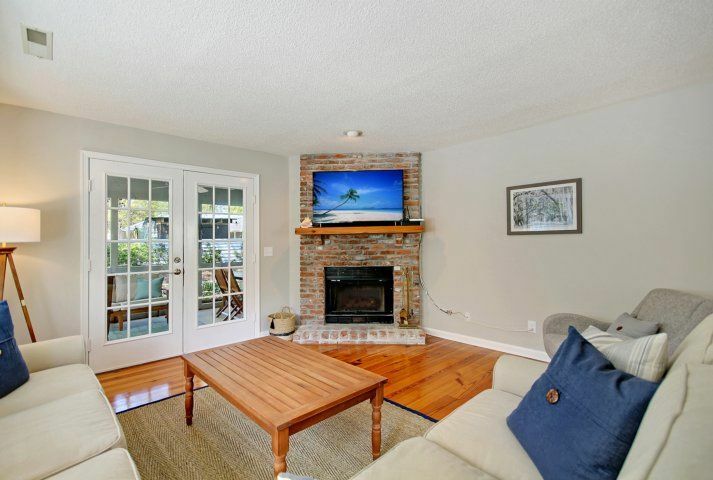 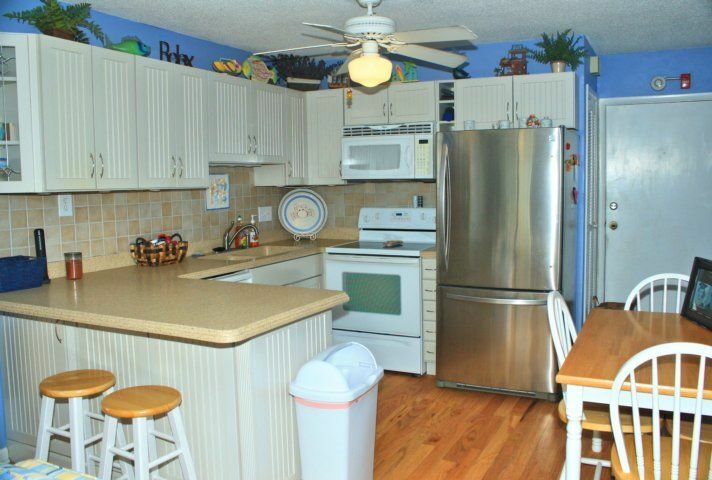 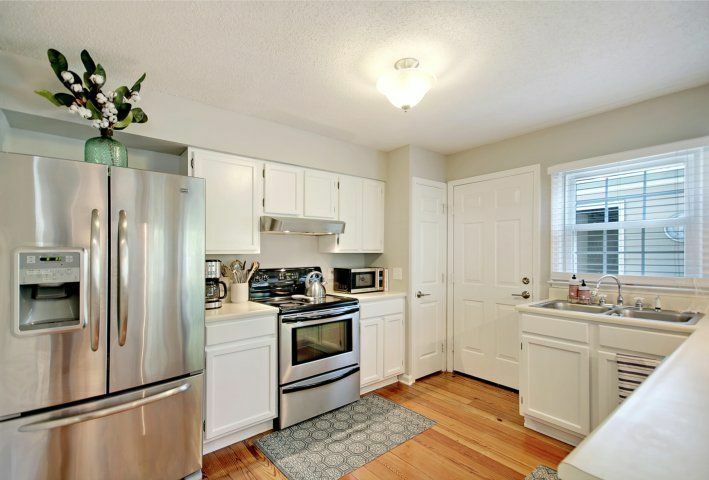 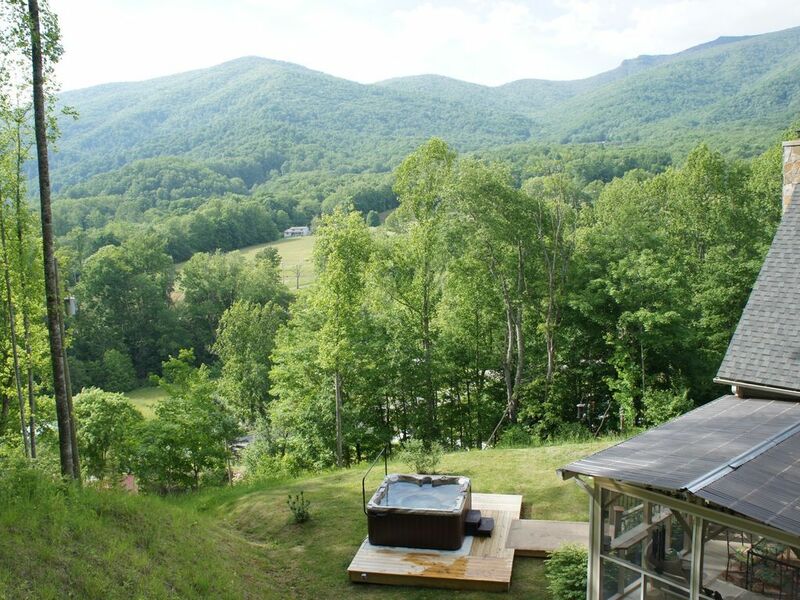 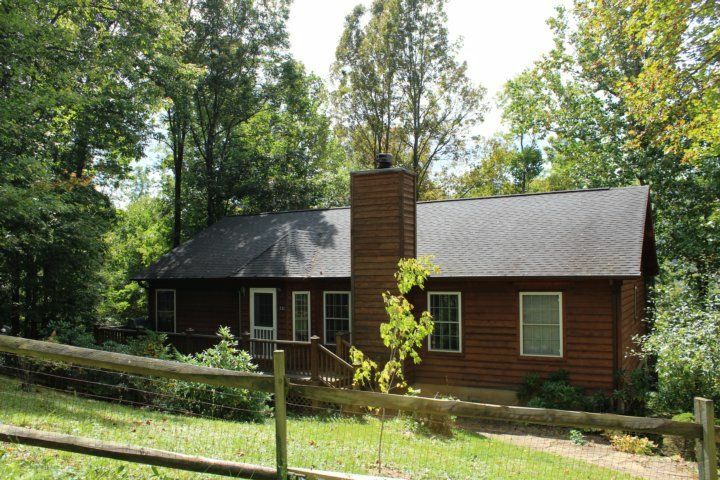 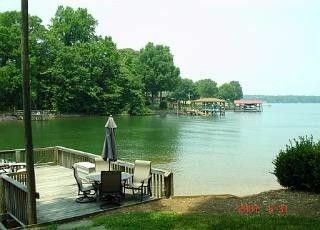 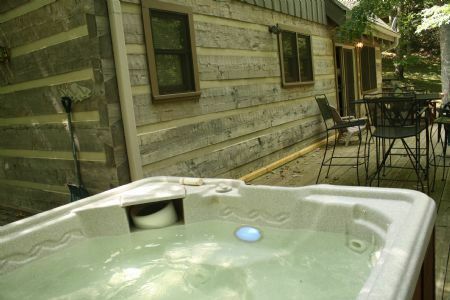 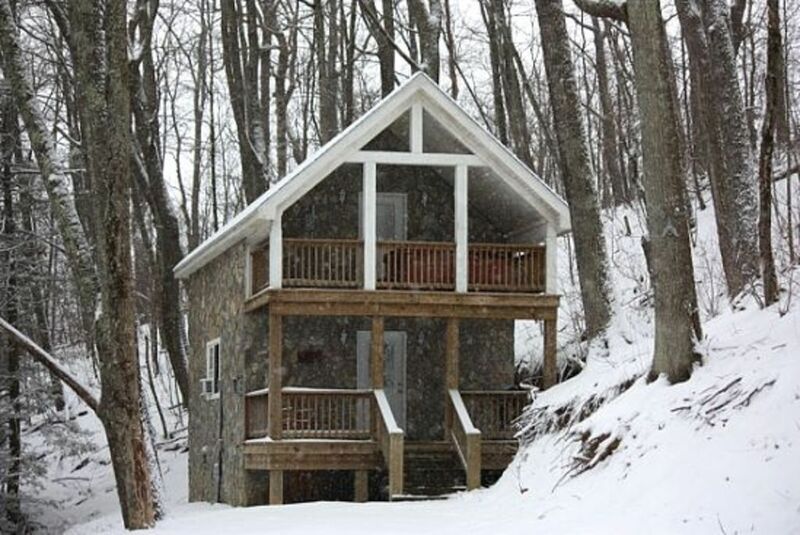 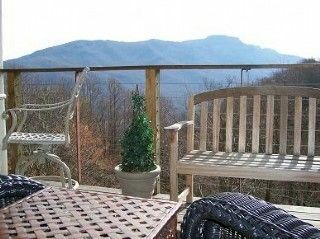 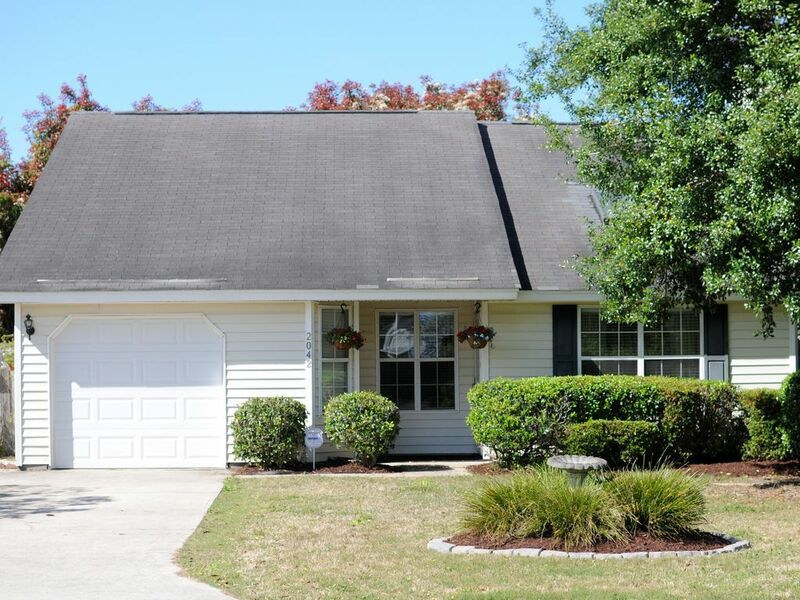 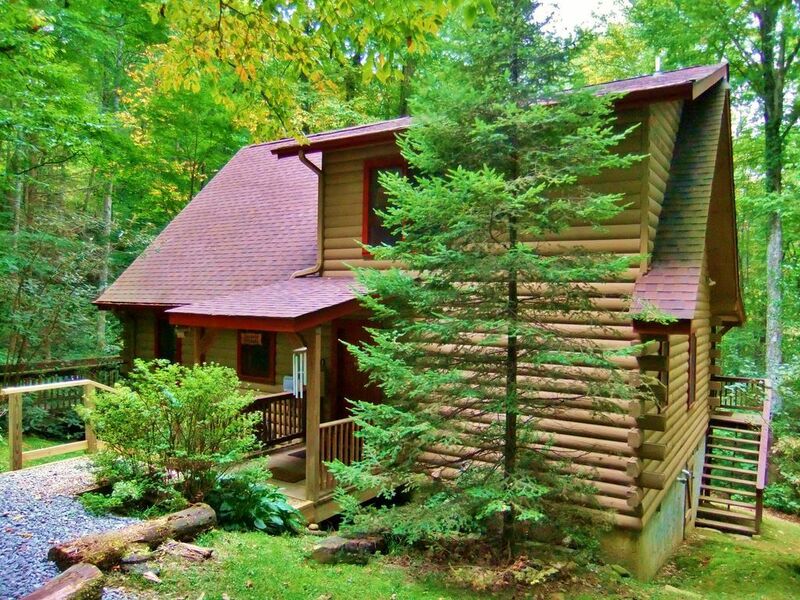 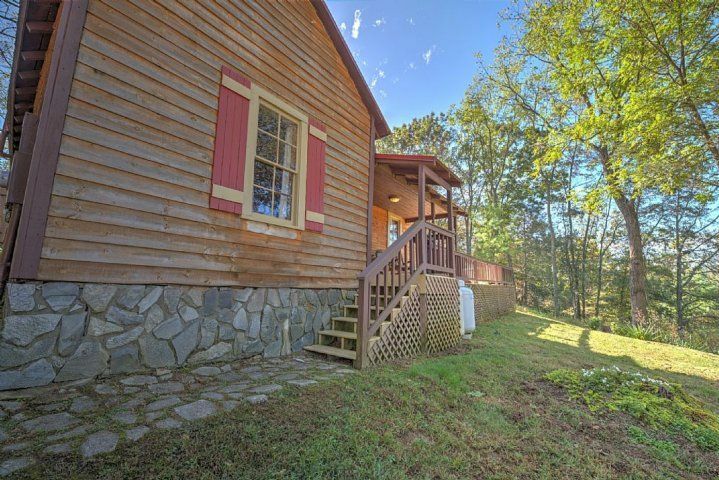 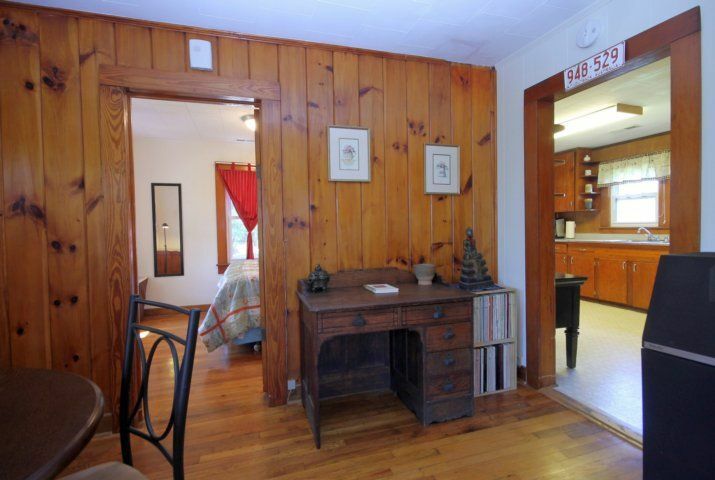 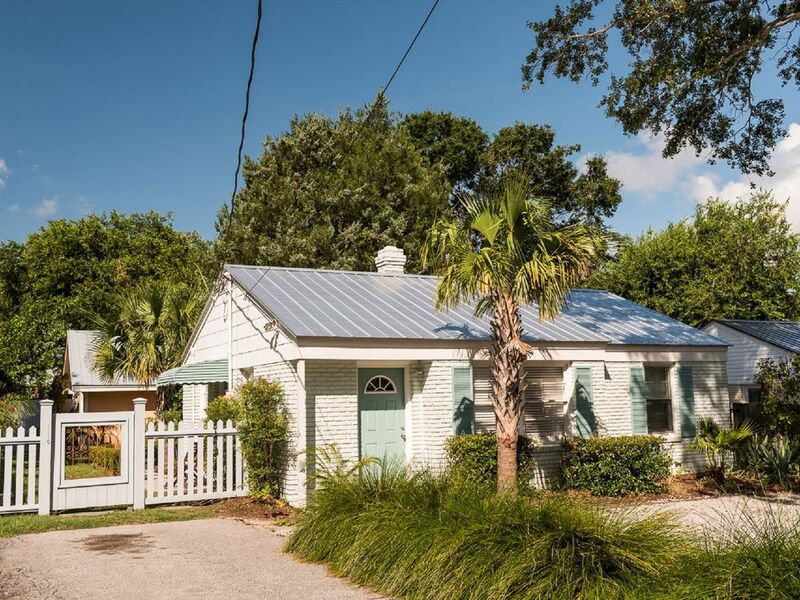 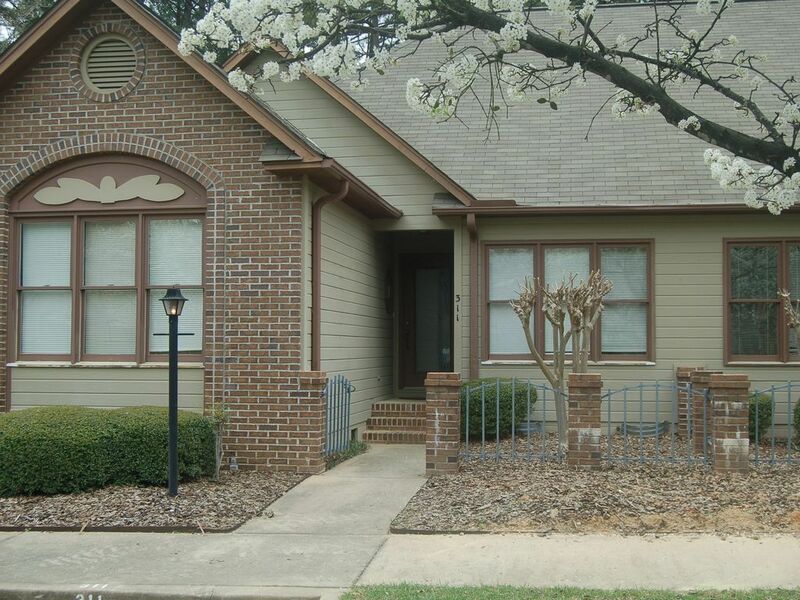 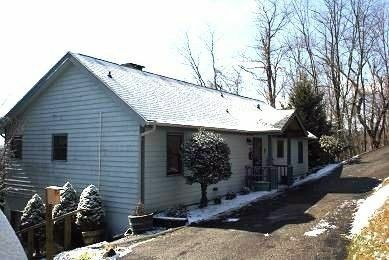 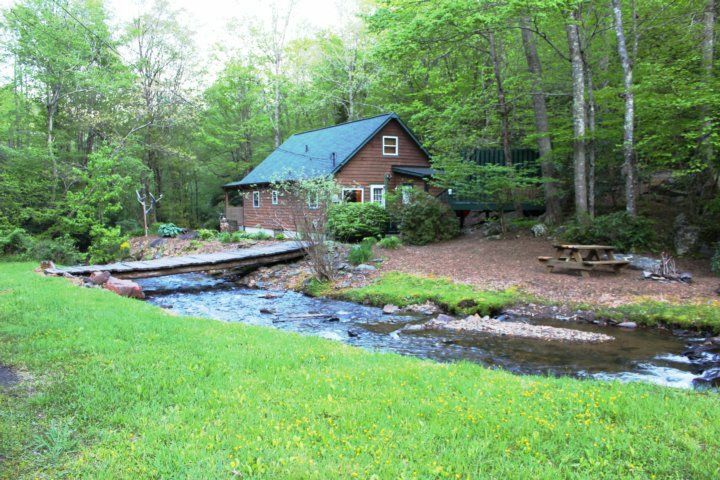 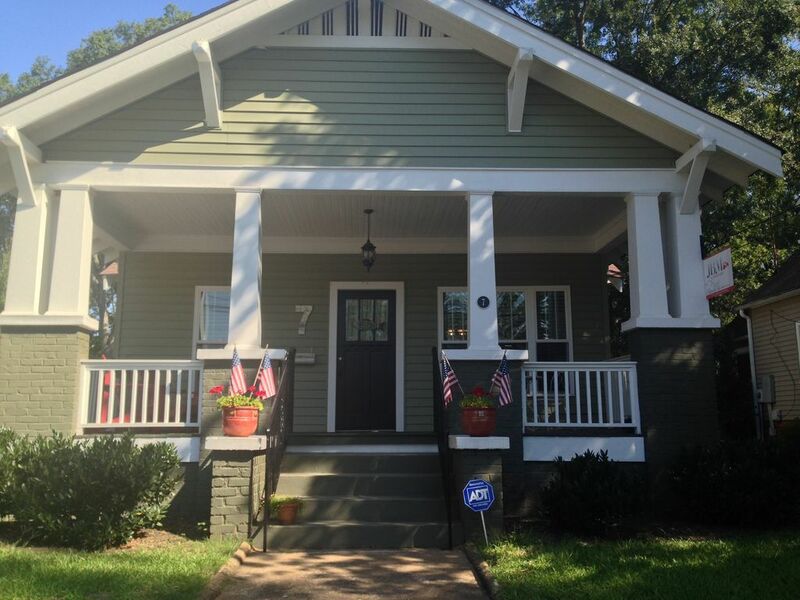 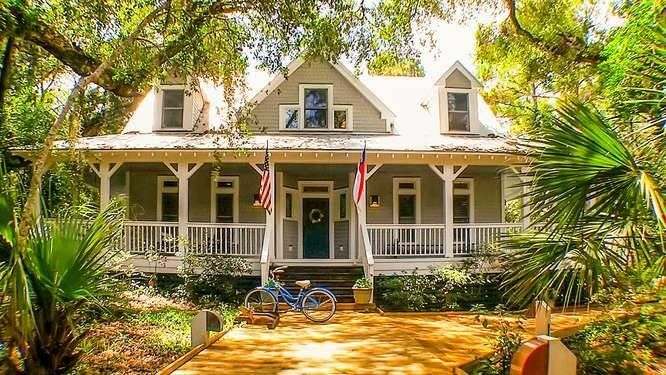 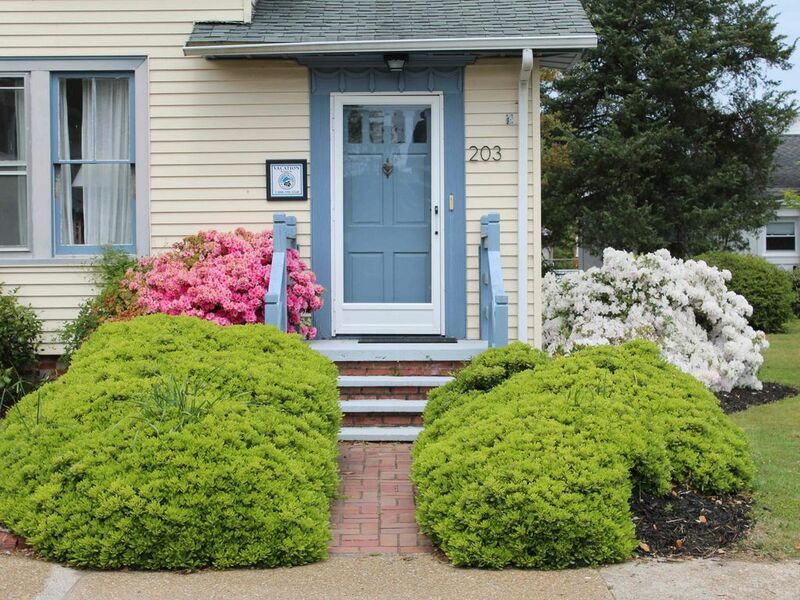 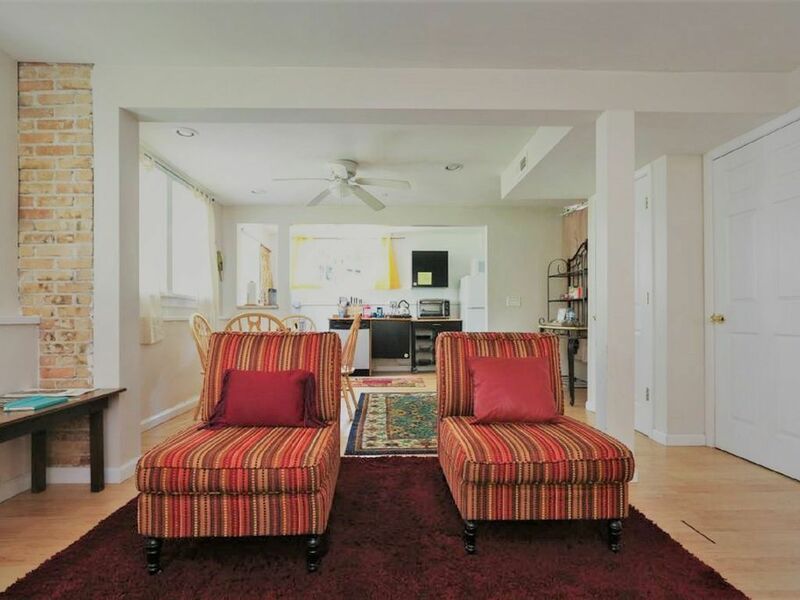 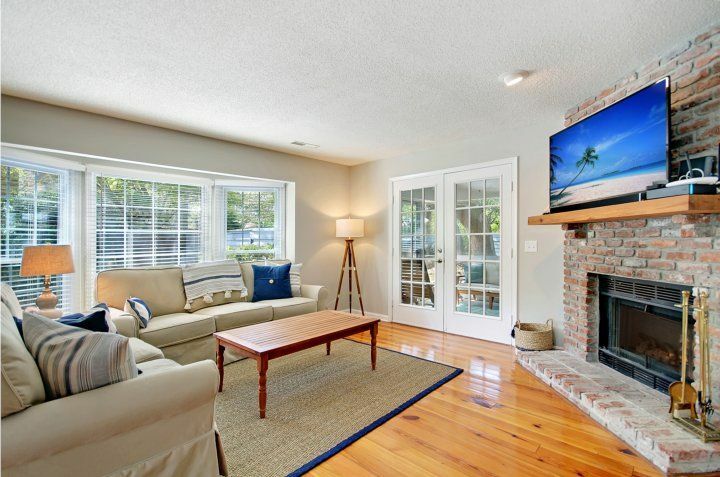 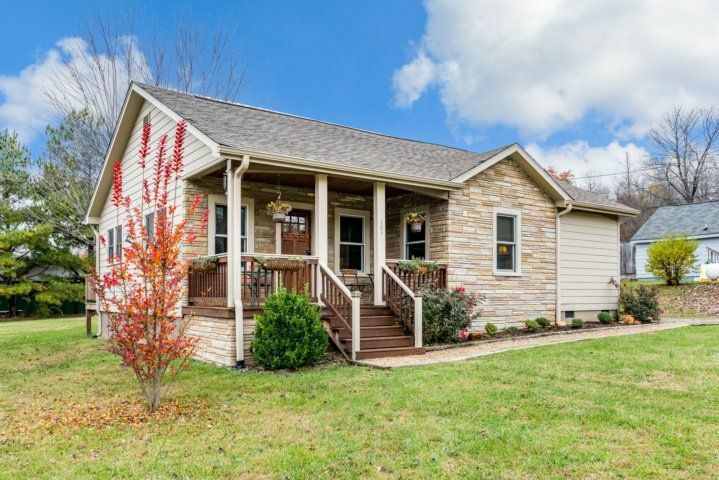 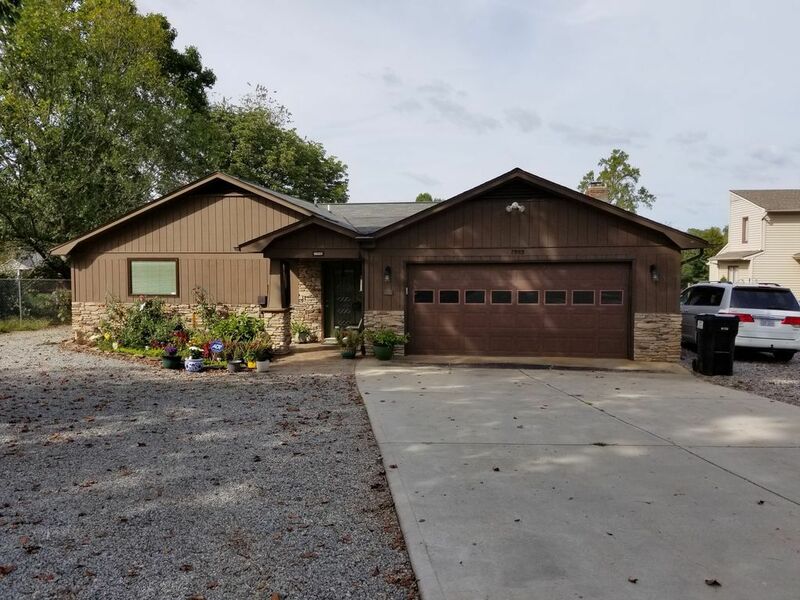 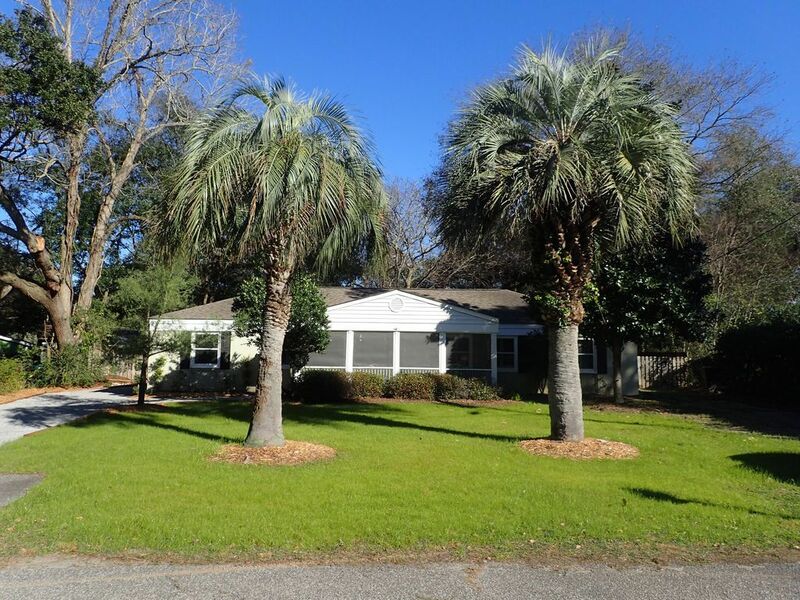 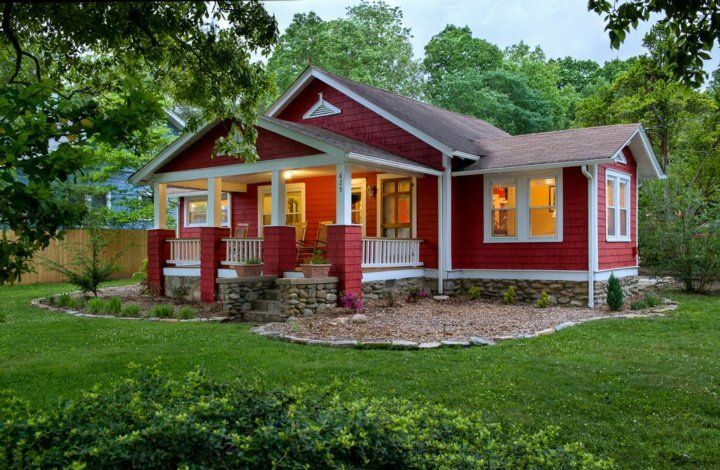 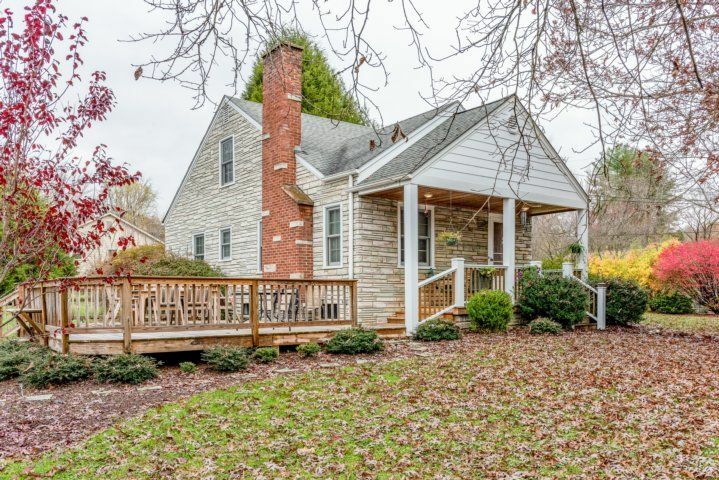 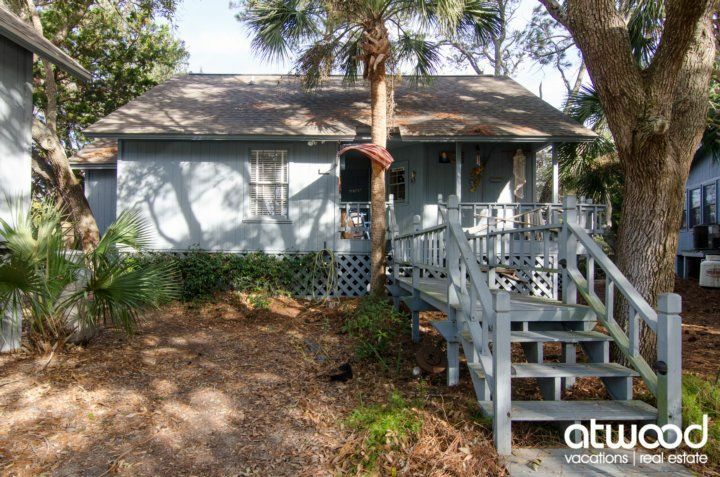 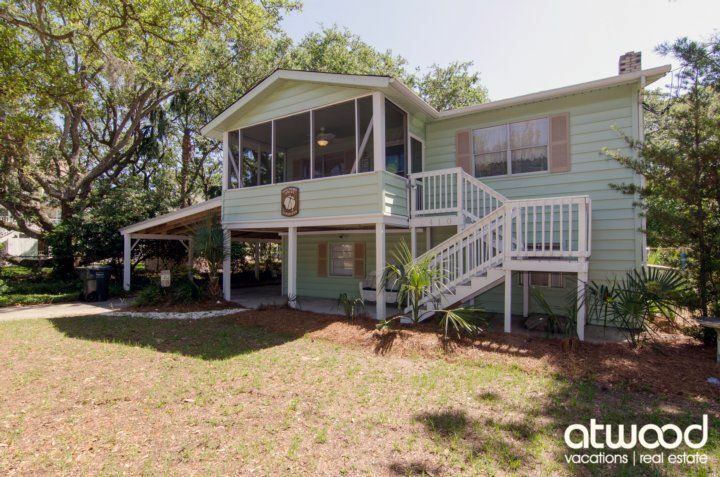 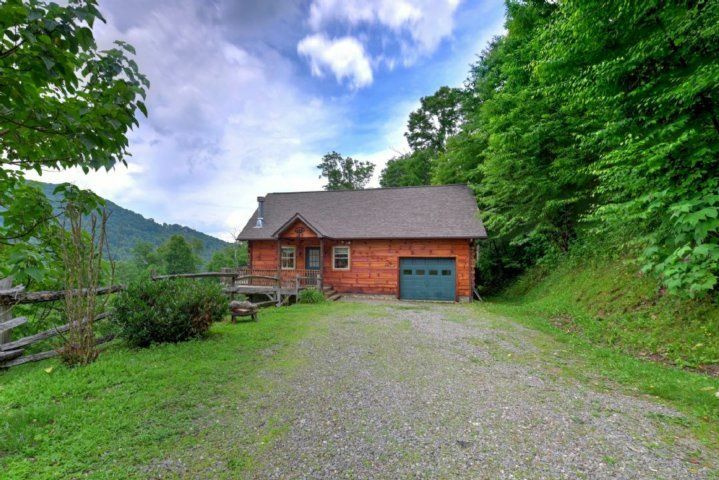 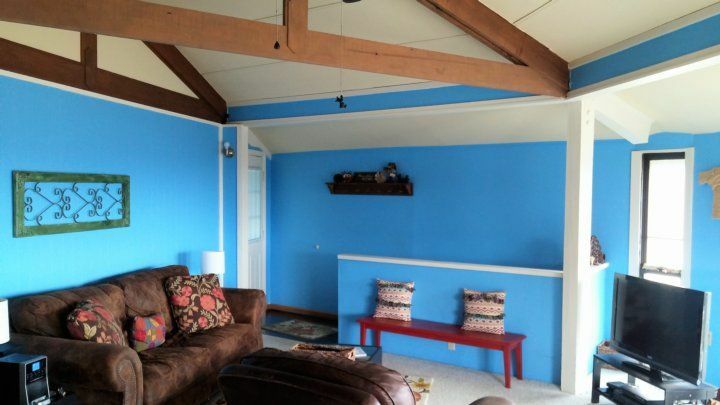 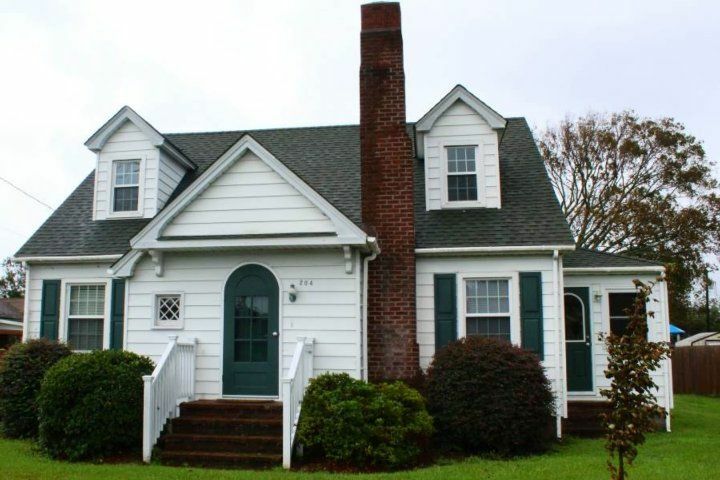 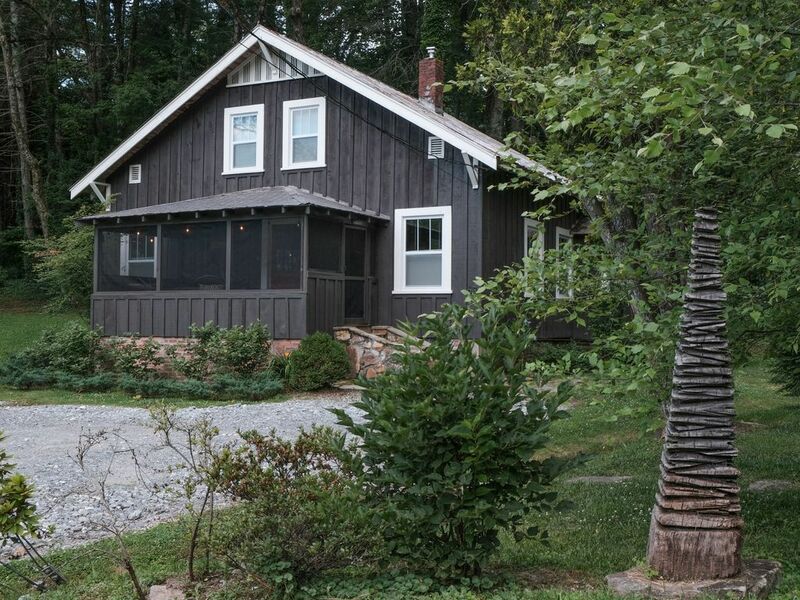 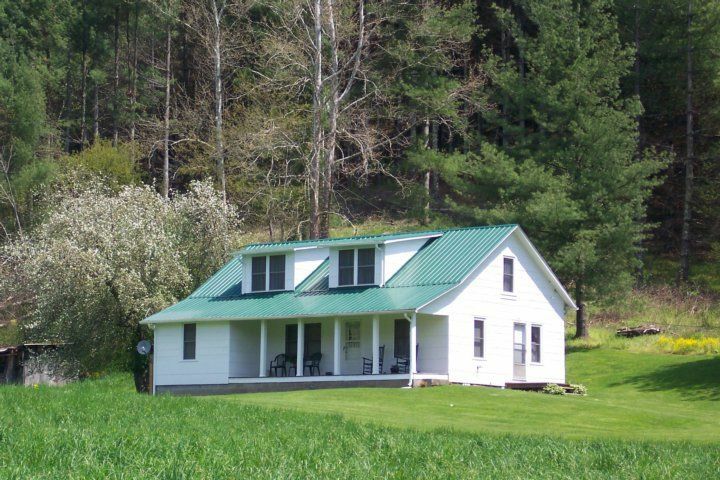 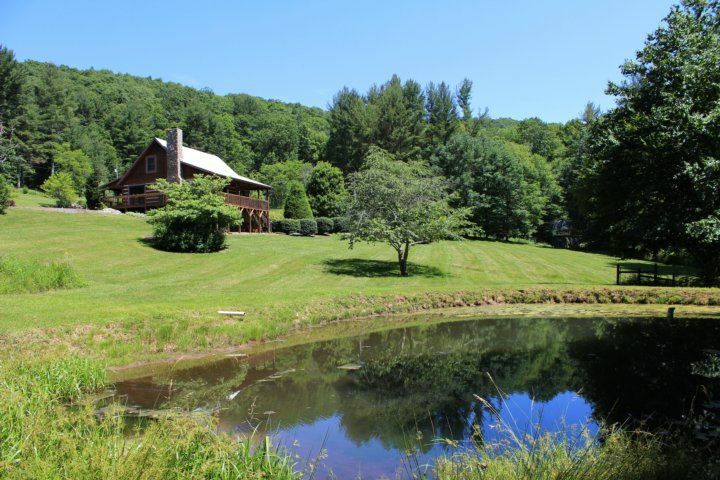 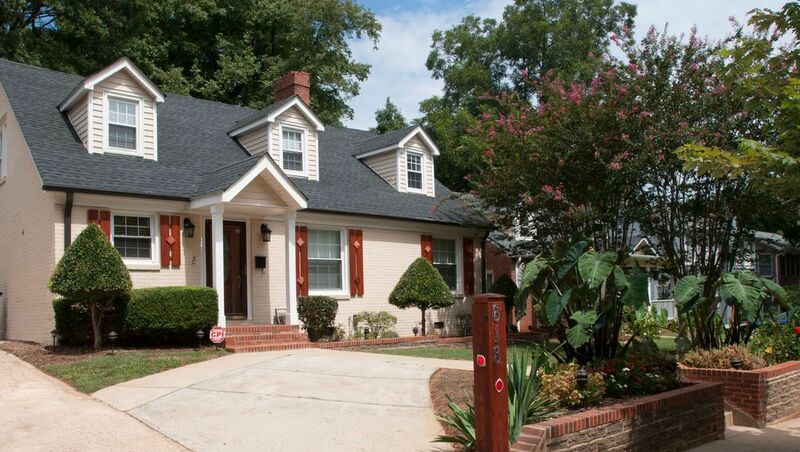 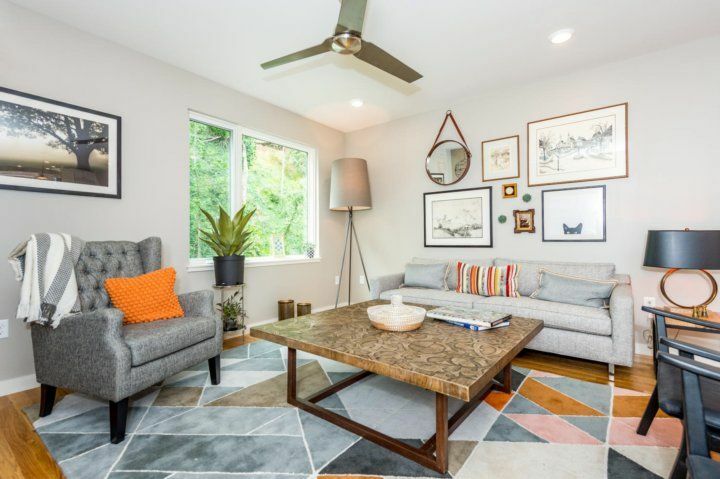 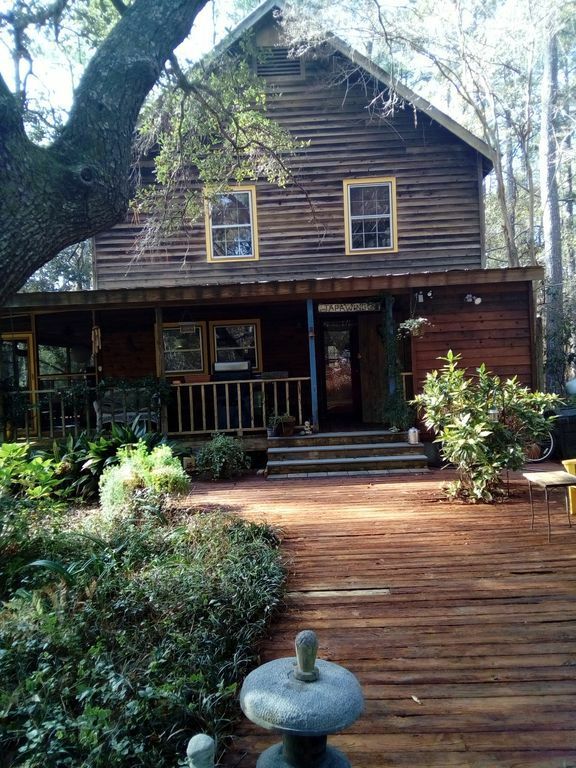 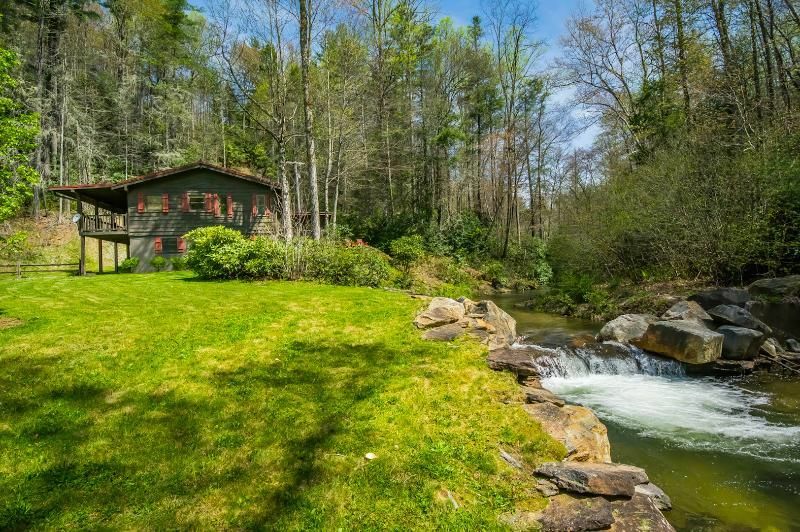 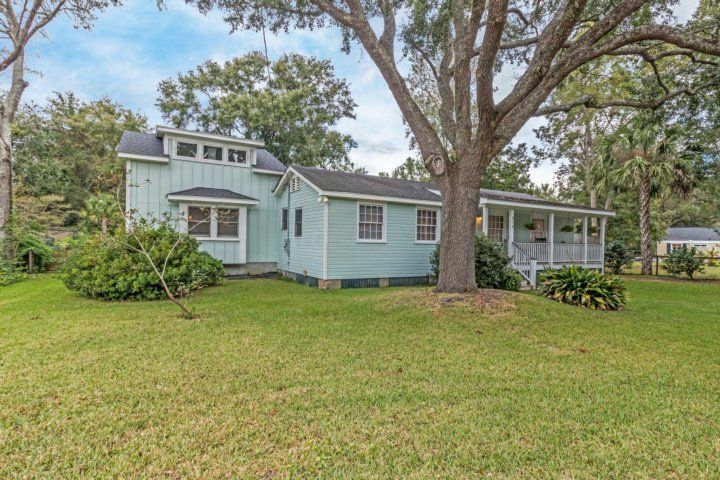 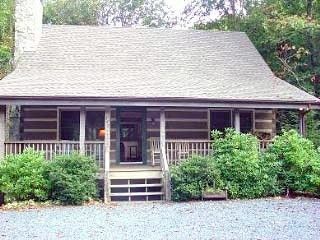 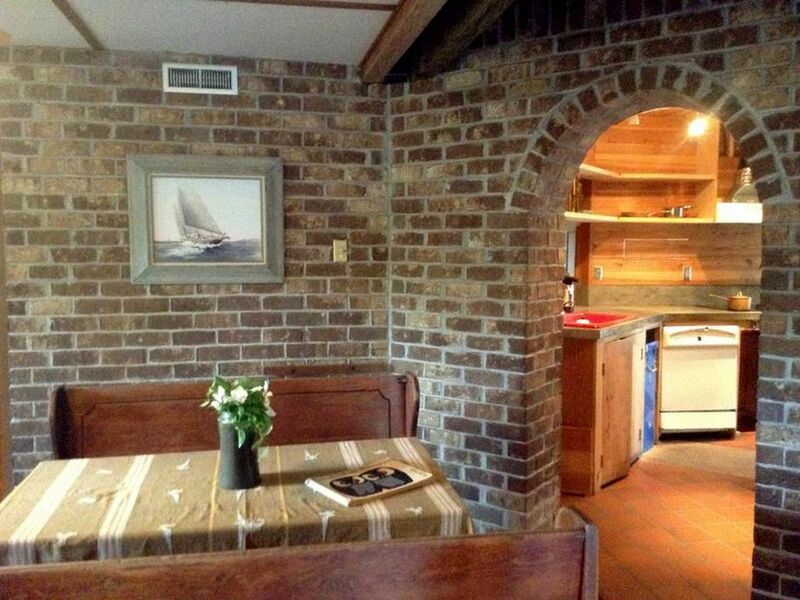 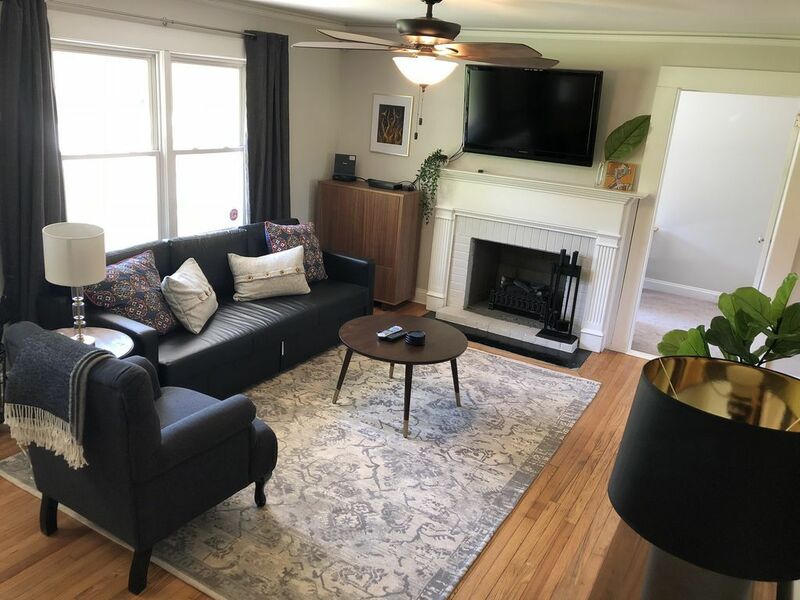 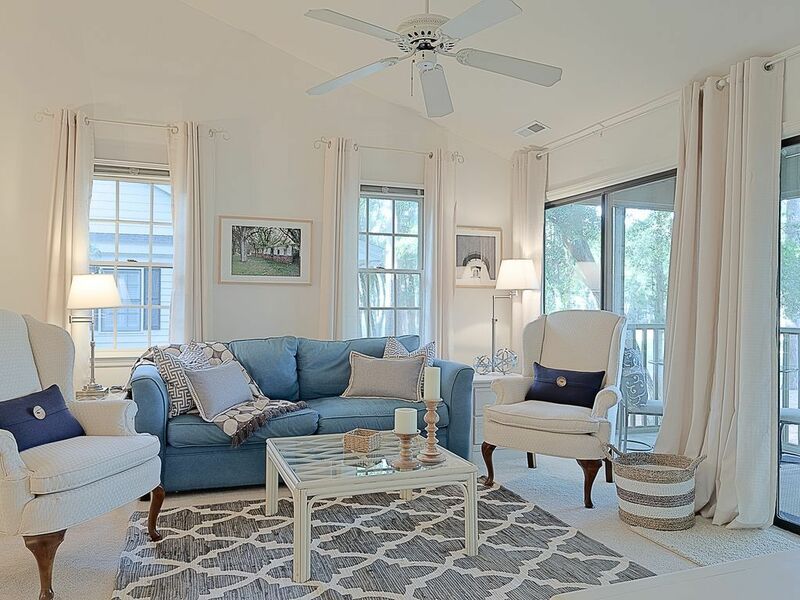 This inviting 3BR/2BA vacation rental is situated in Mount Pleasant?s charming Old Village District. 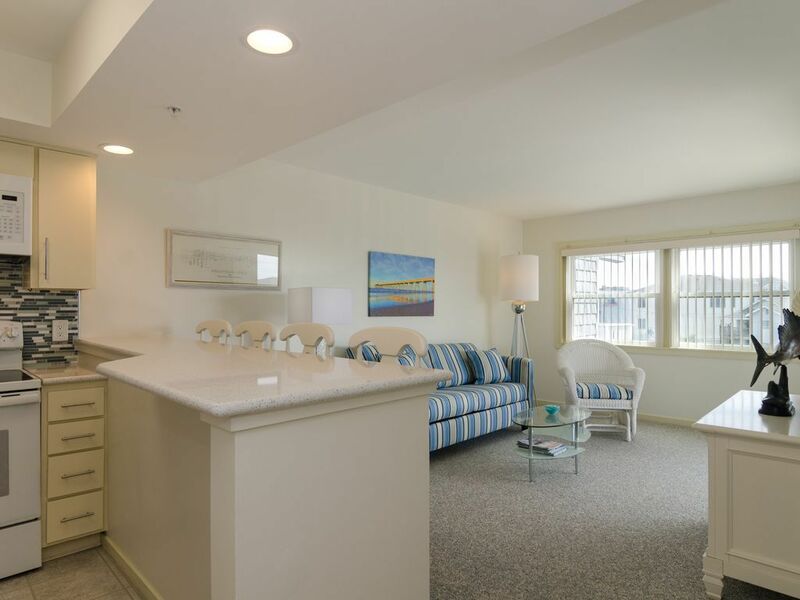 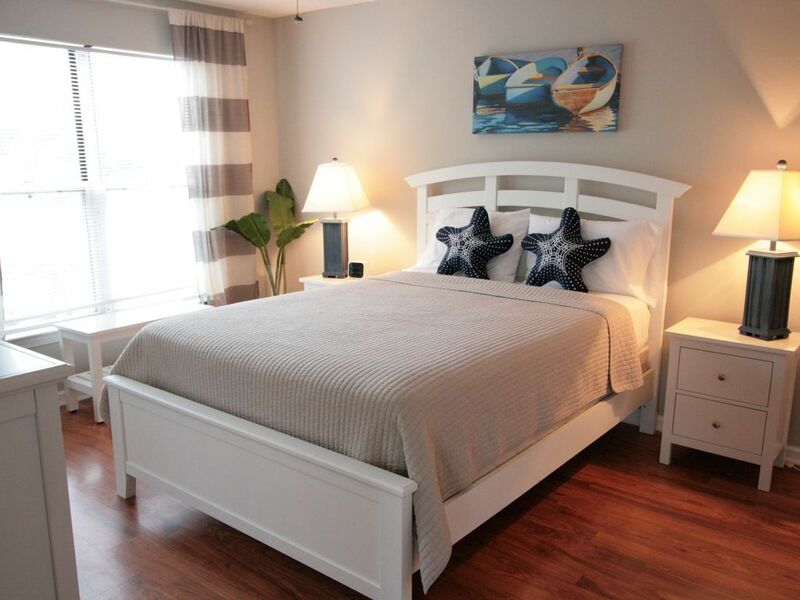 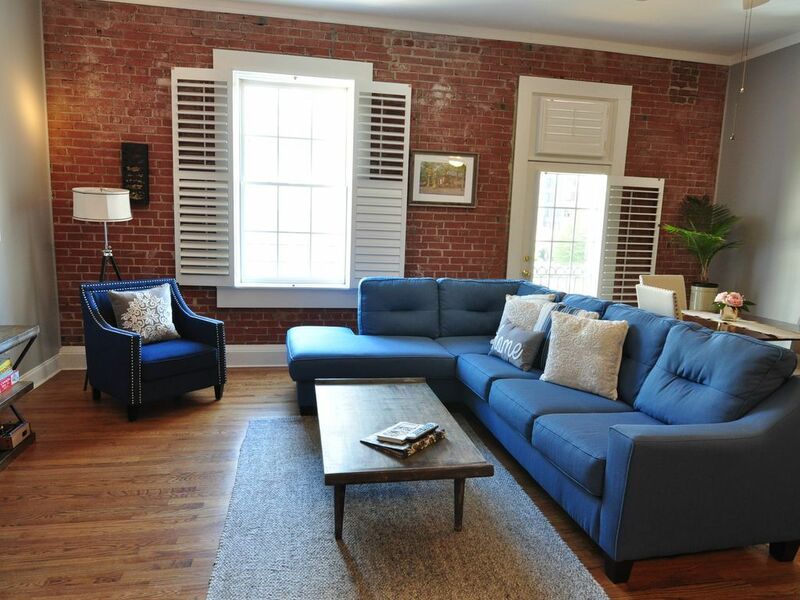 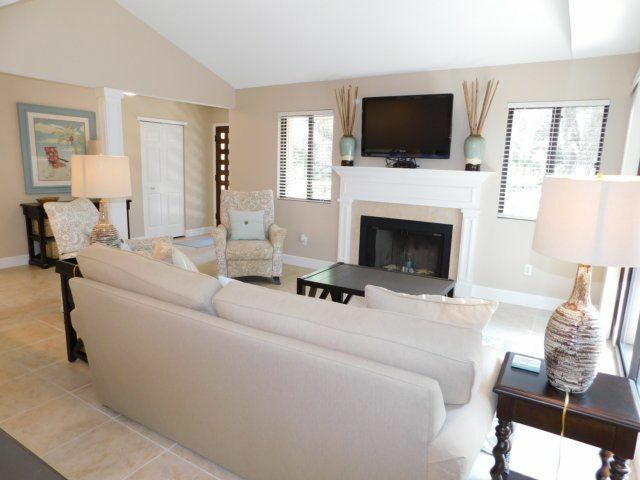 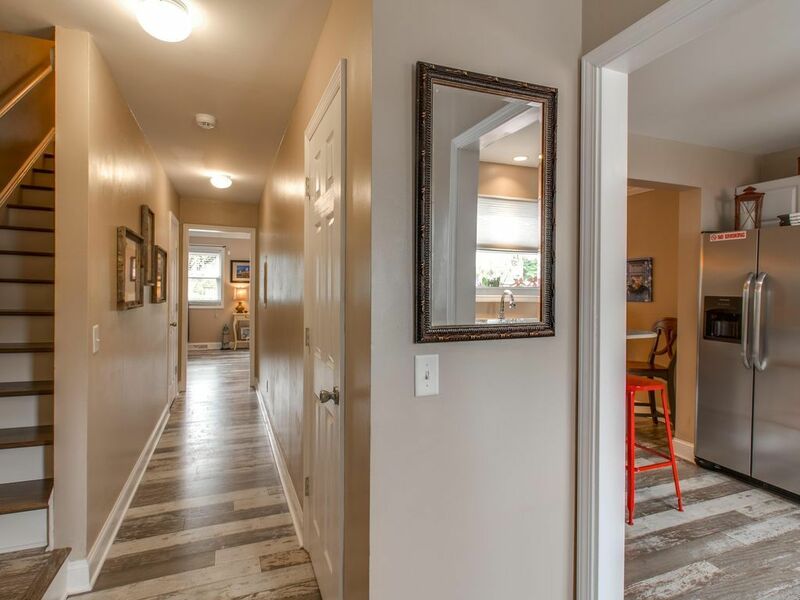 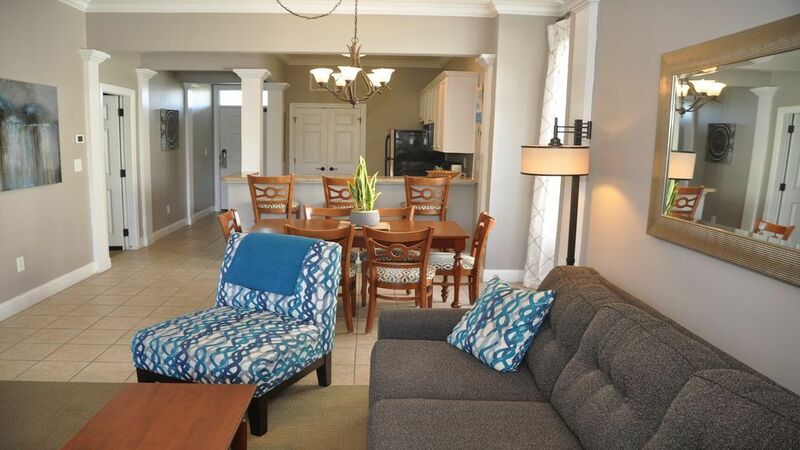 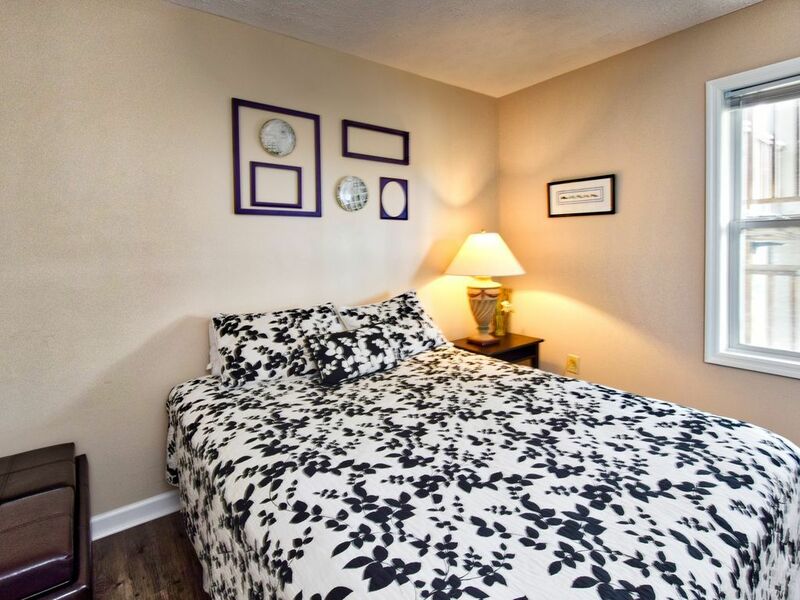 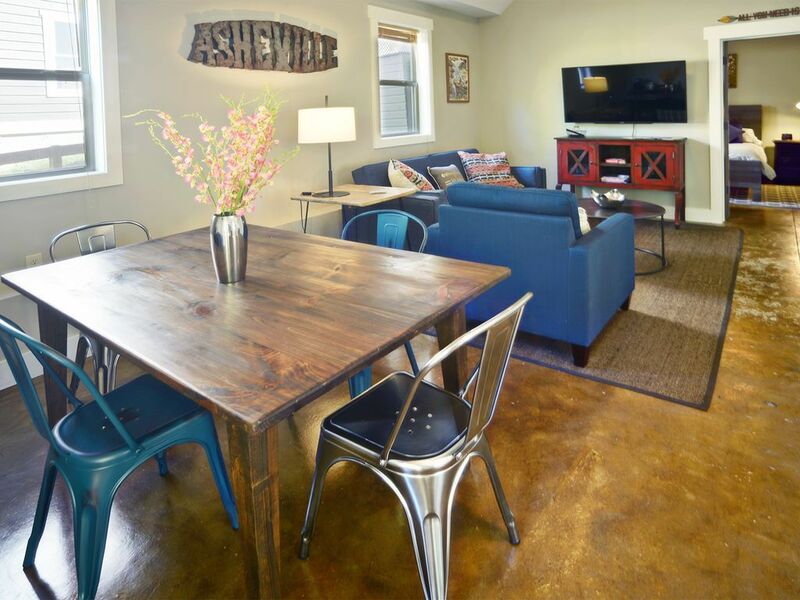 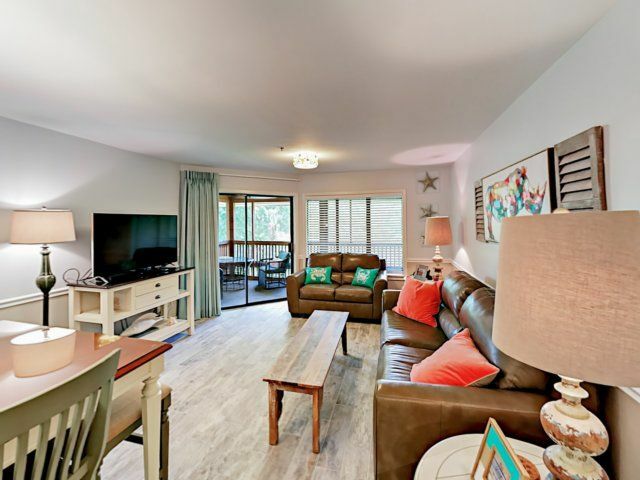 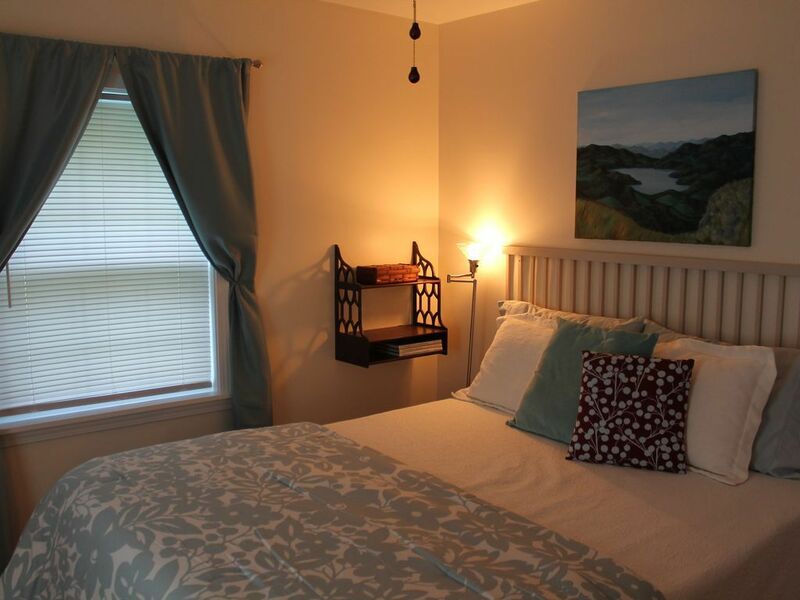 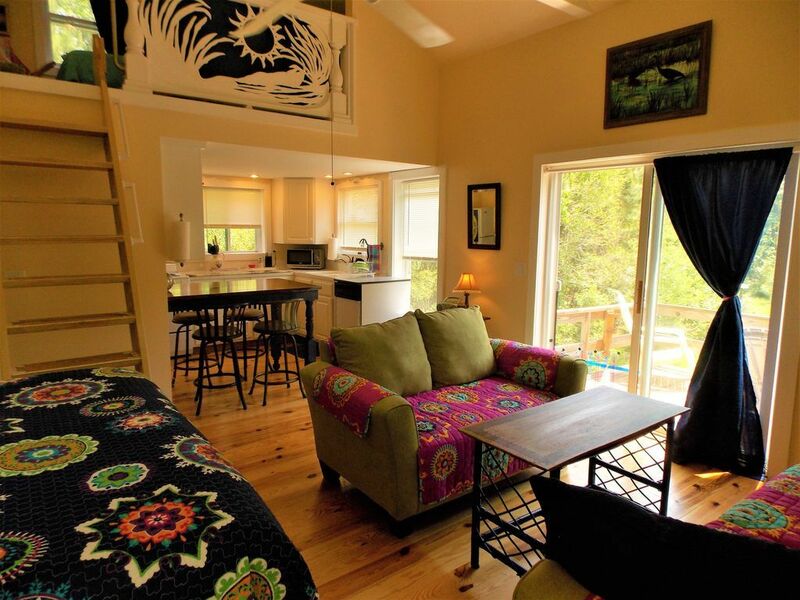 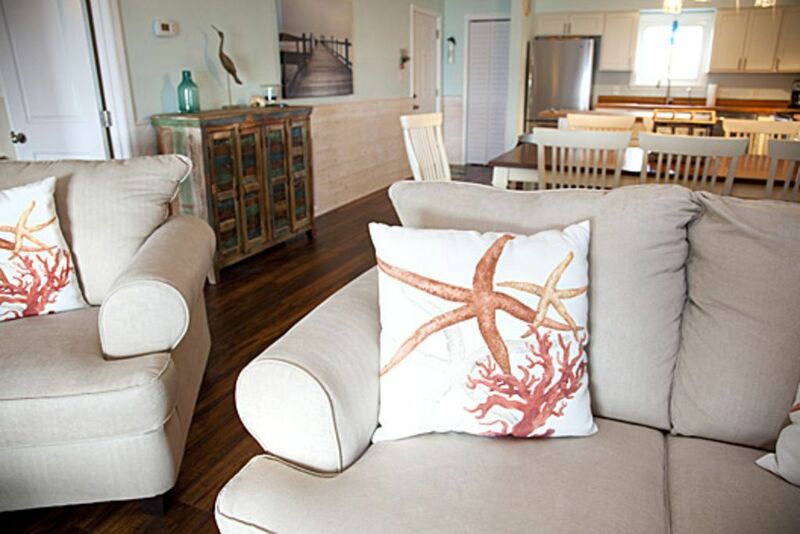 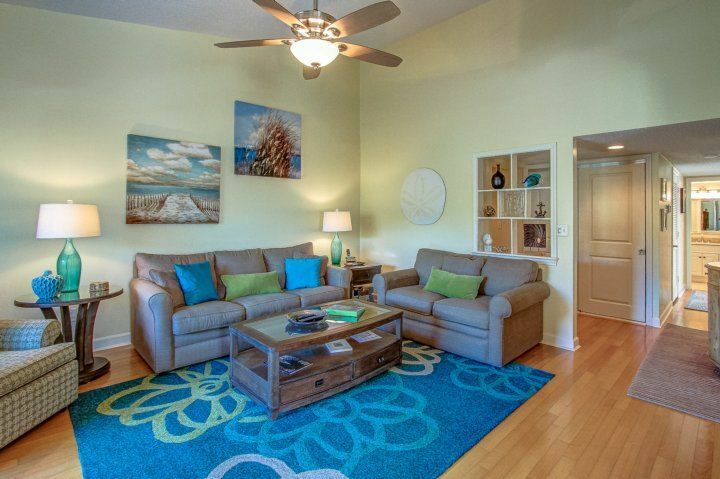 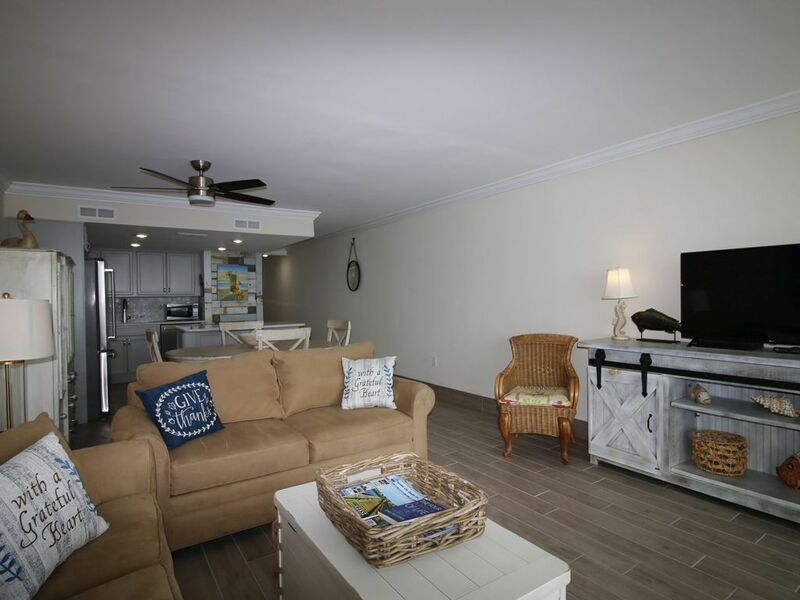 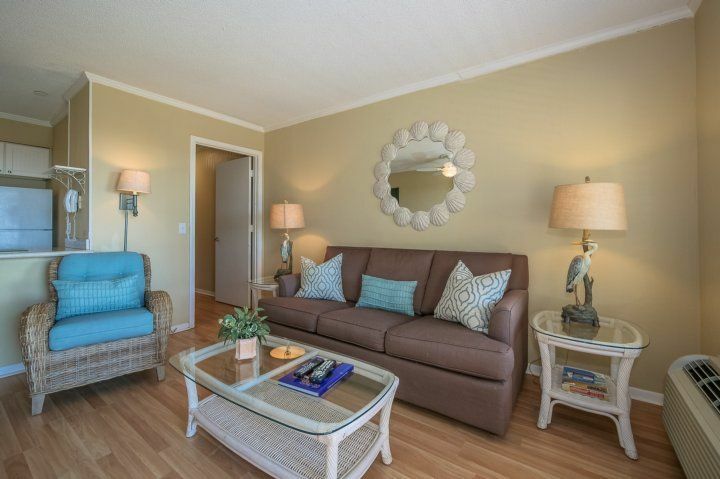 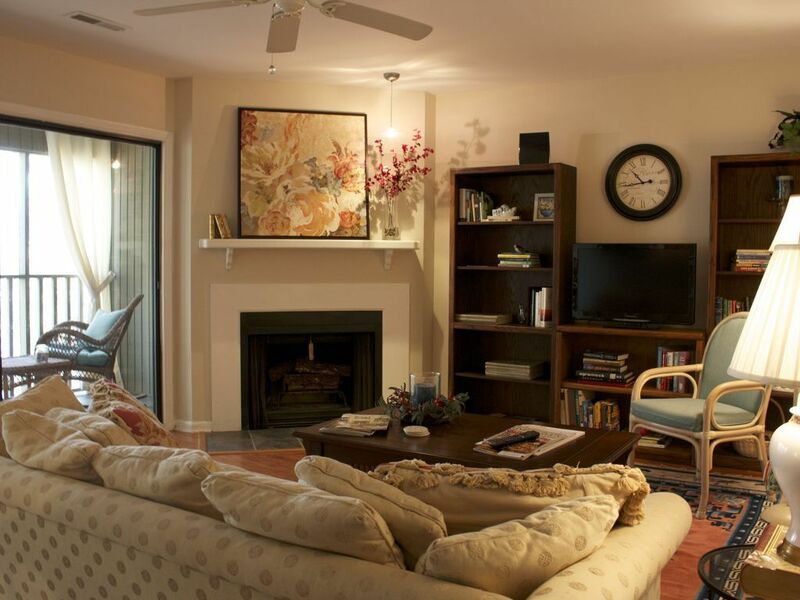 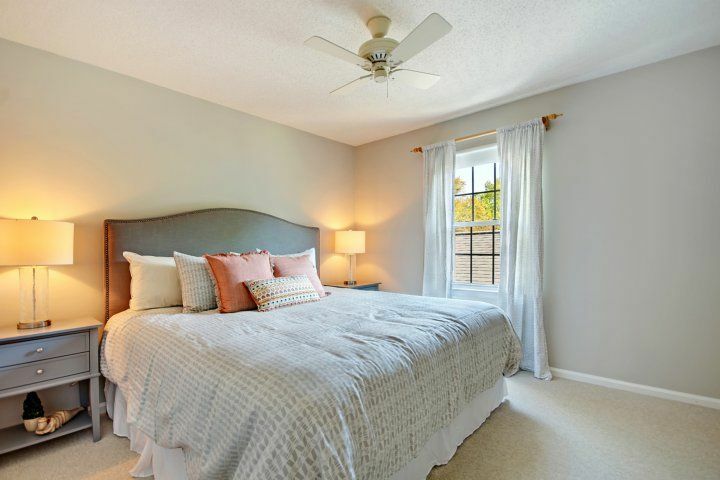 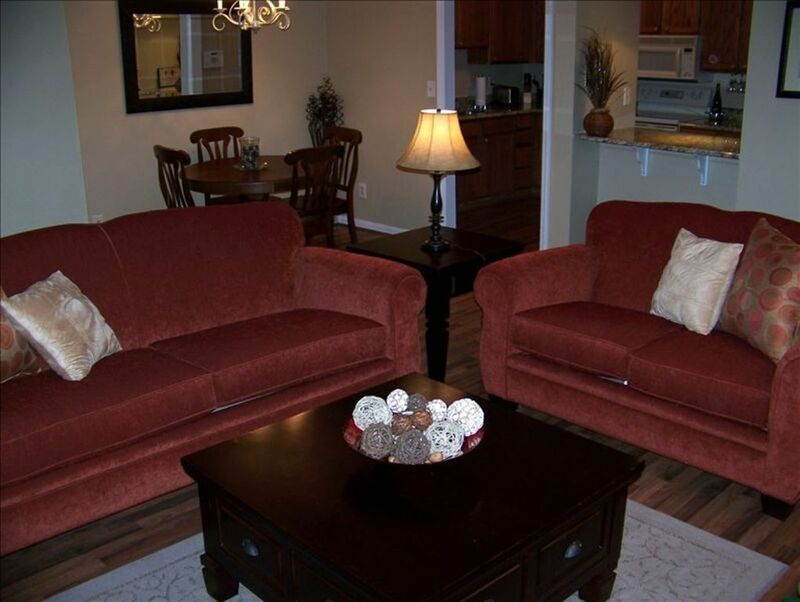 With an open layout and brand-new furnishings, the townhome offers comfortable accommodations for six guests. 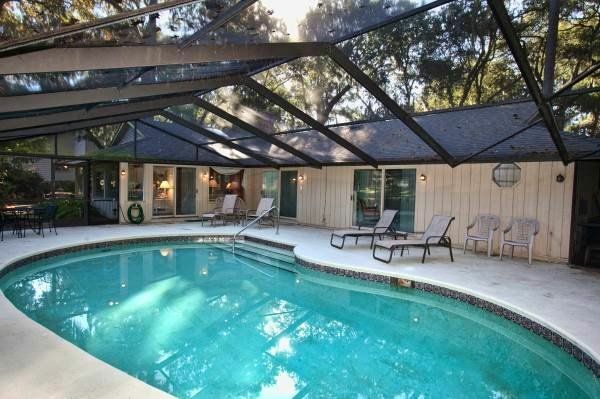 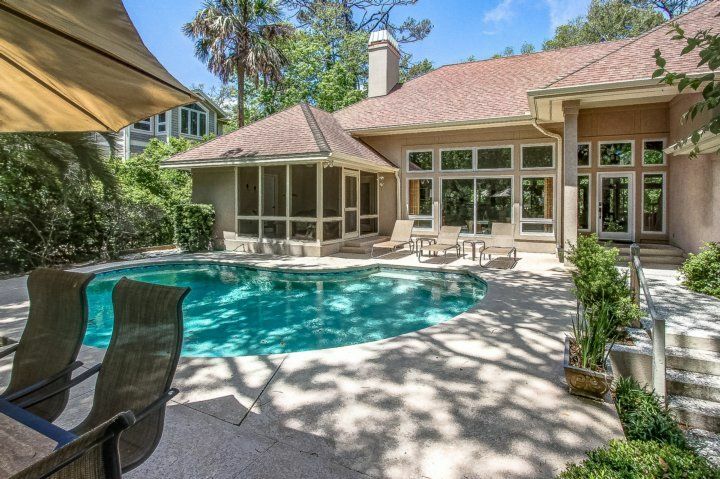 Spend quality time in your fenced backyard, shaded by a majestic live oak. 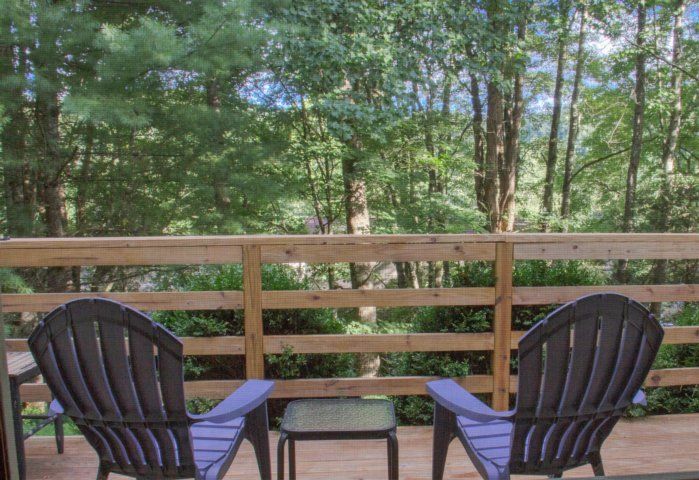 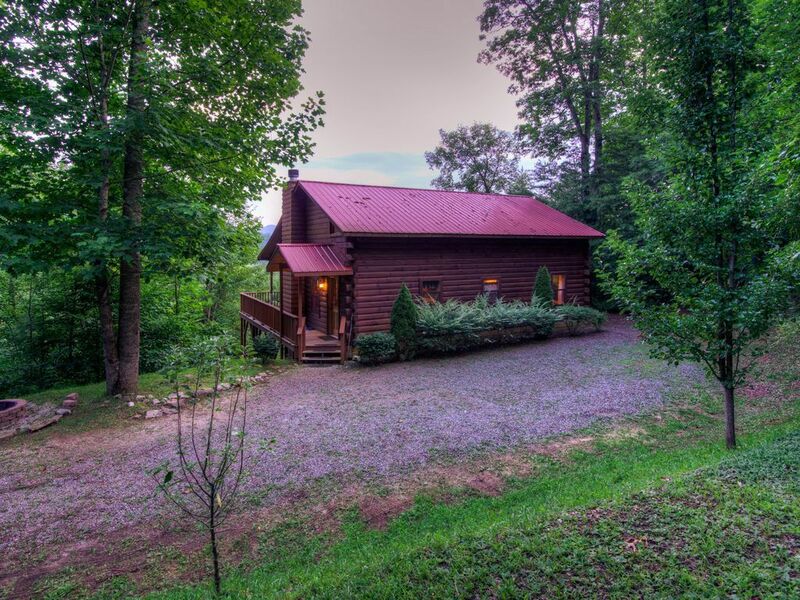 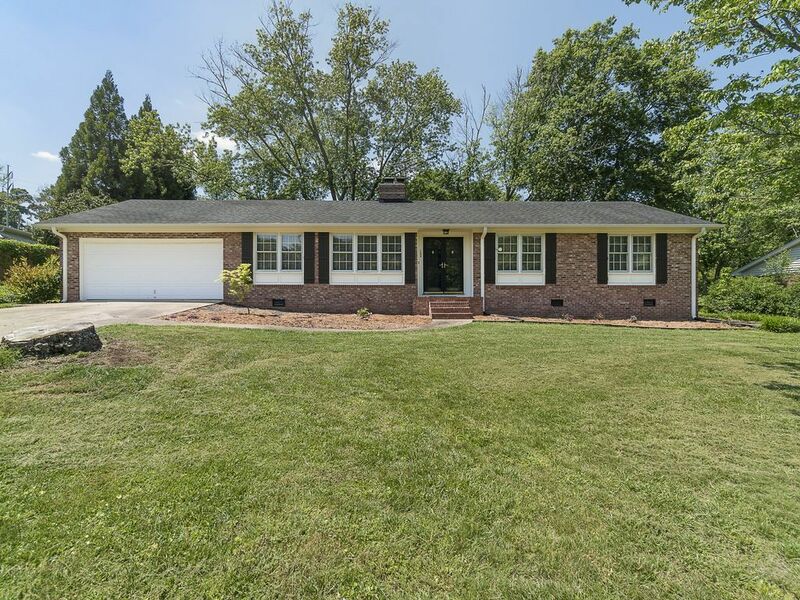 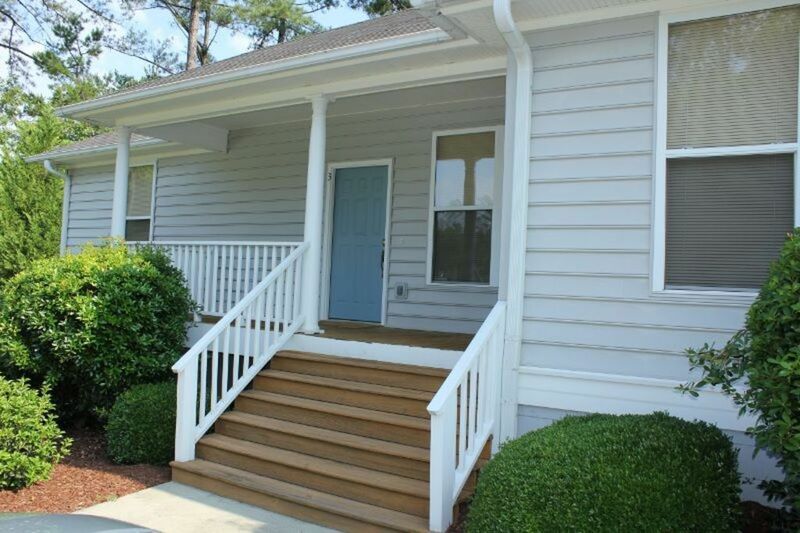 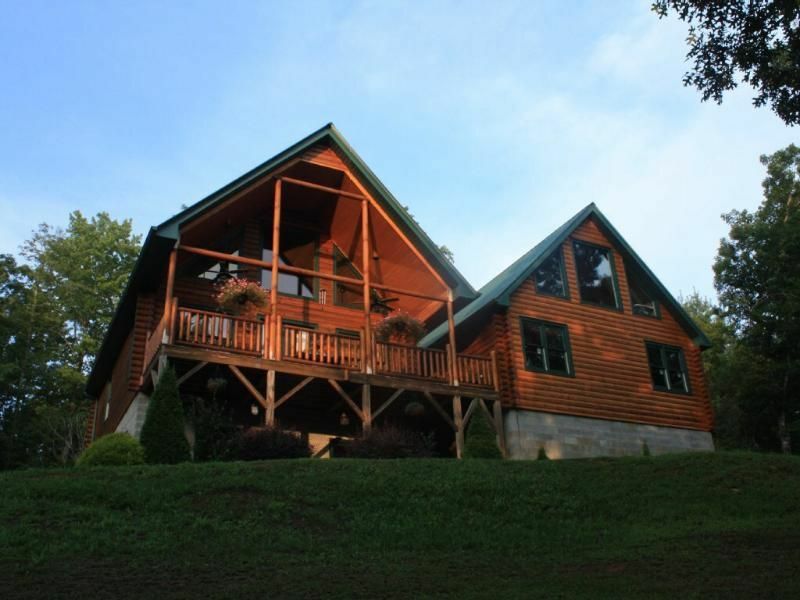 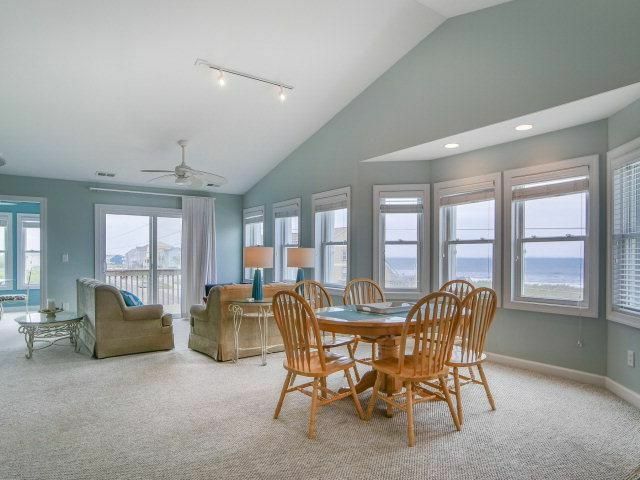 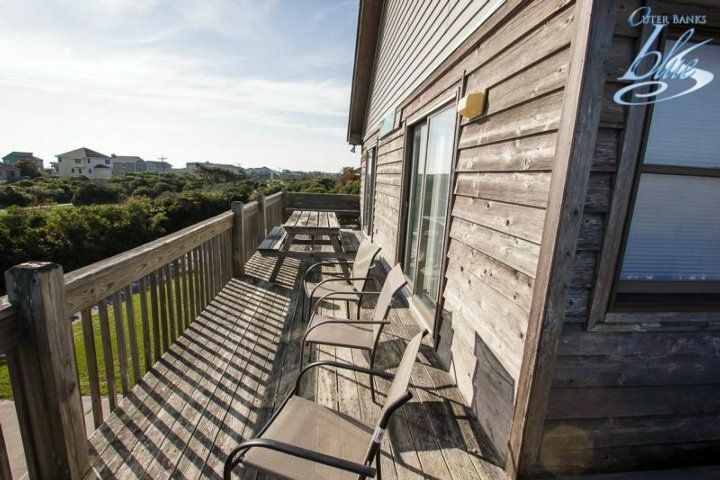 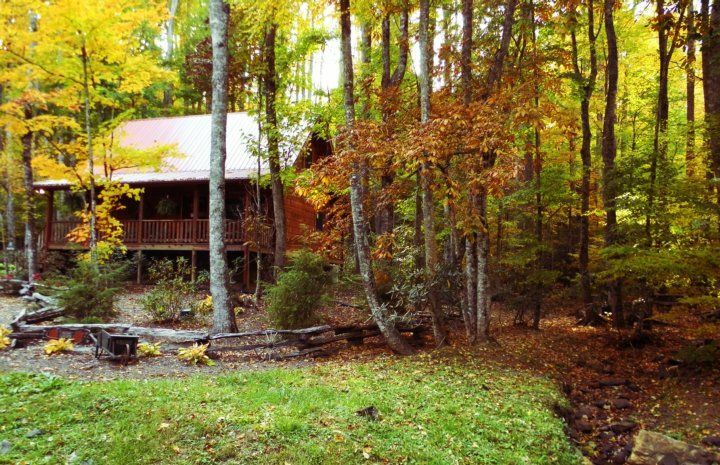 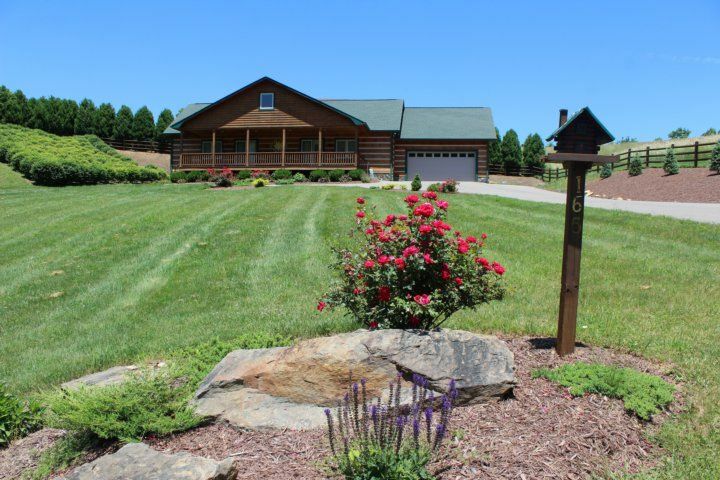 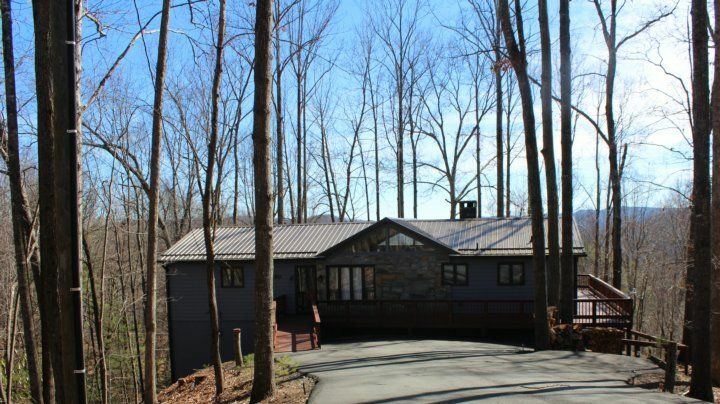 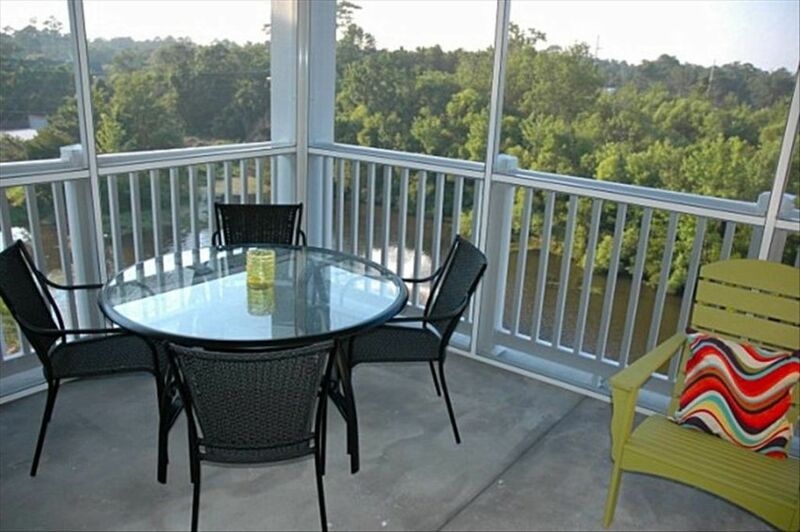 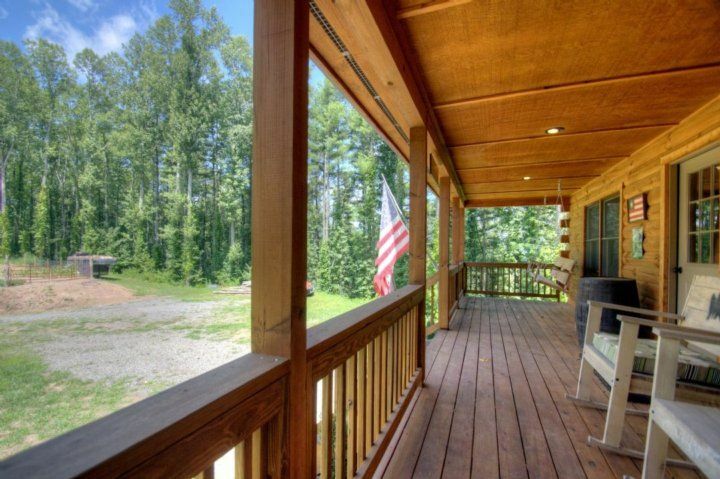 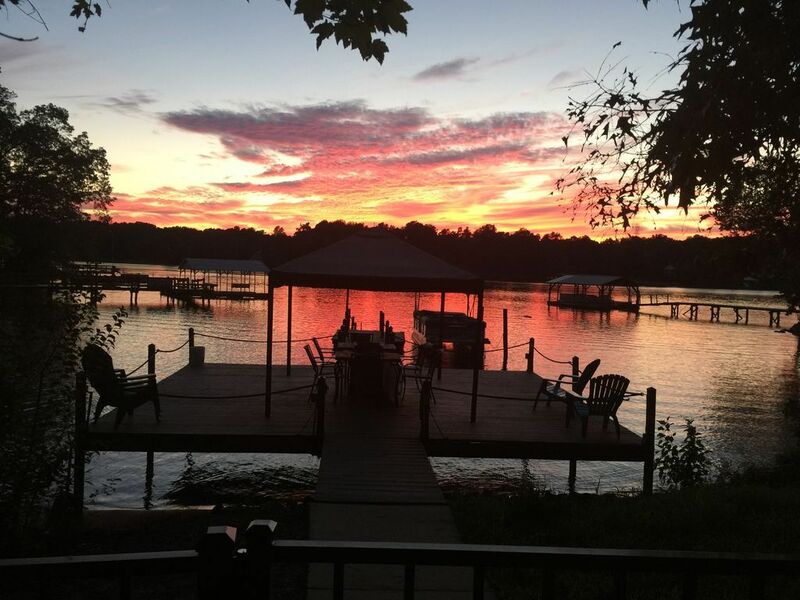 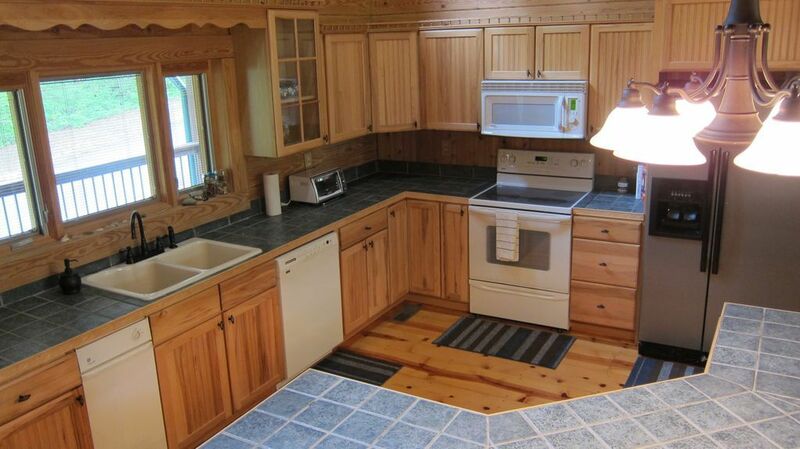 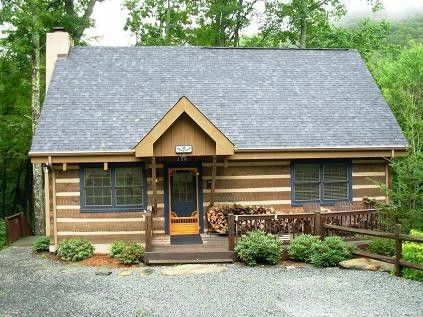 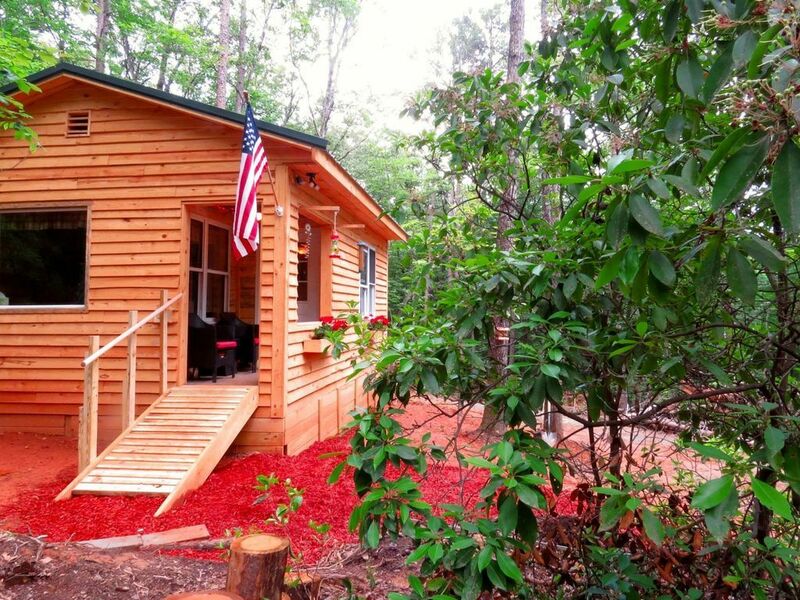 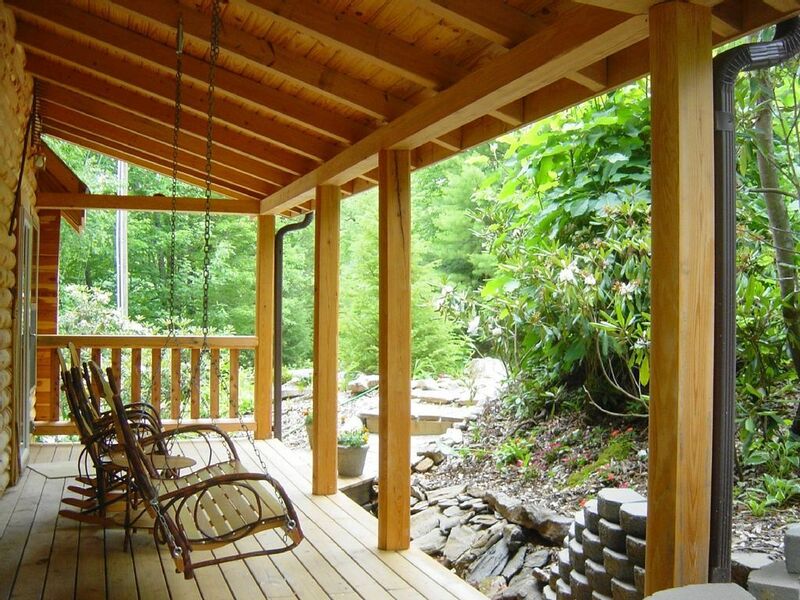 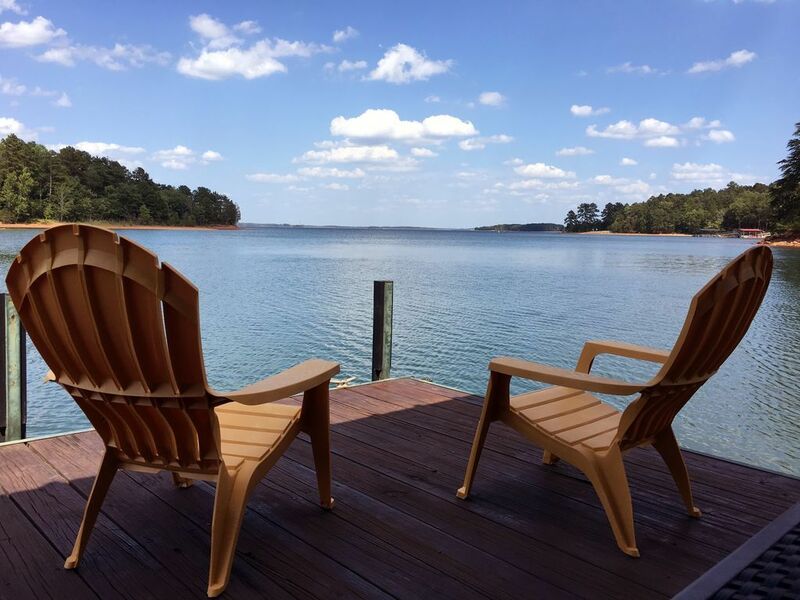 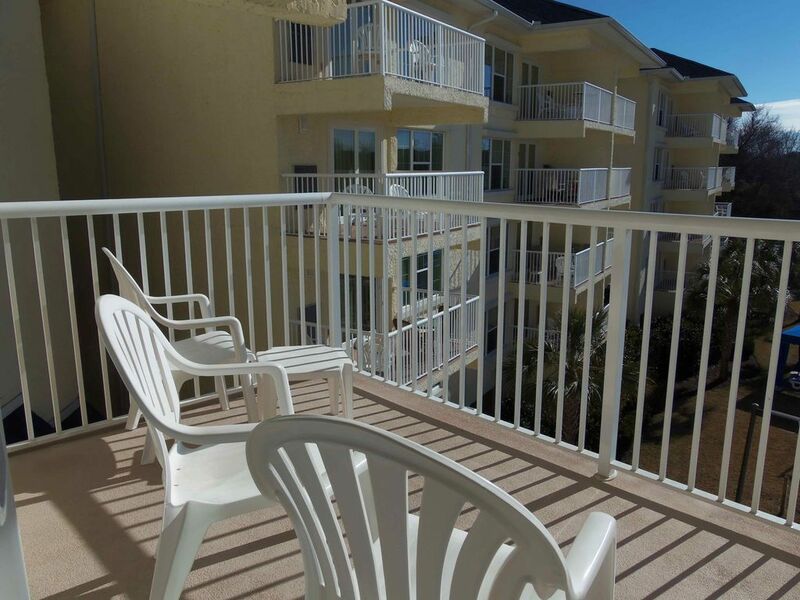 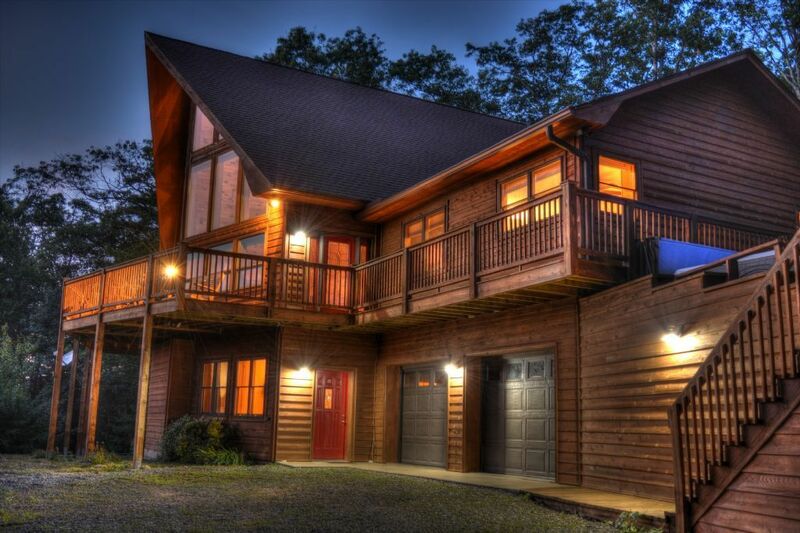 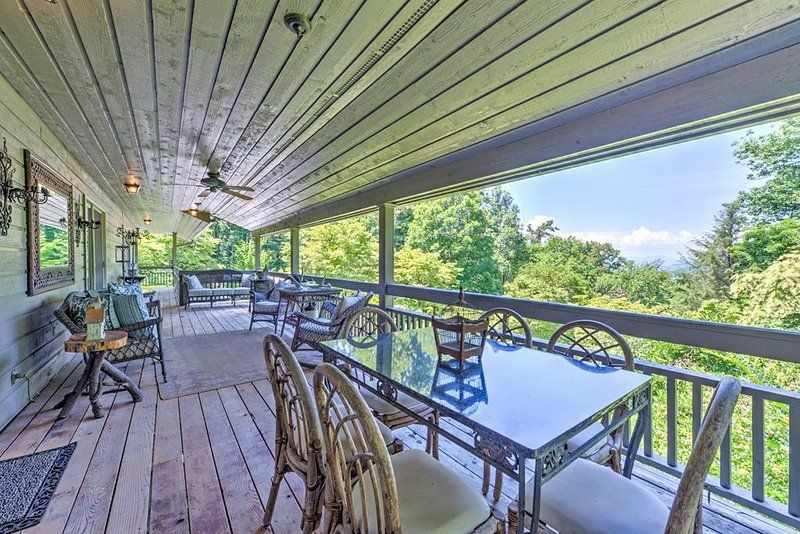 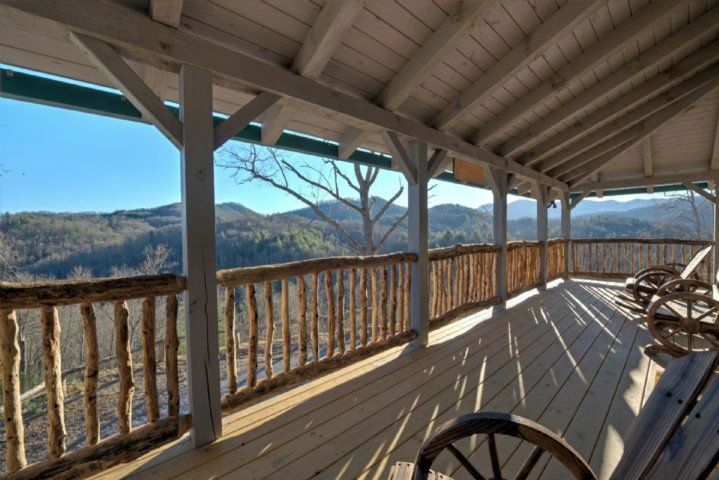 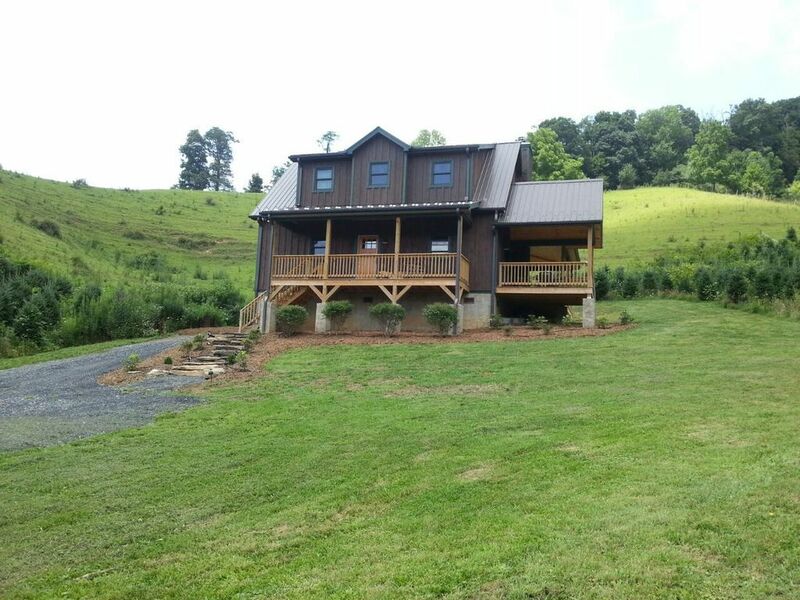 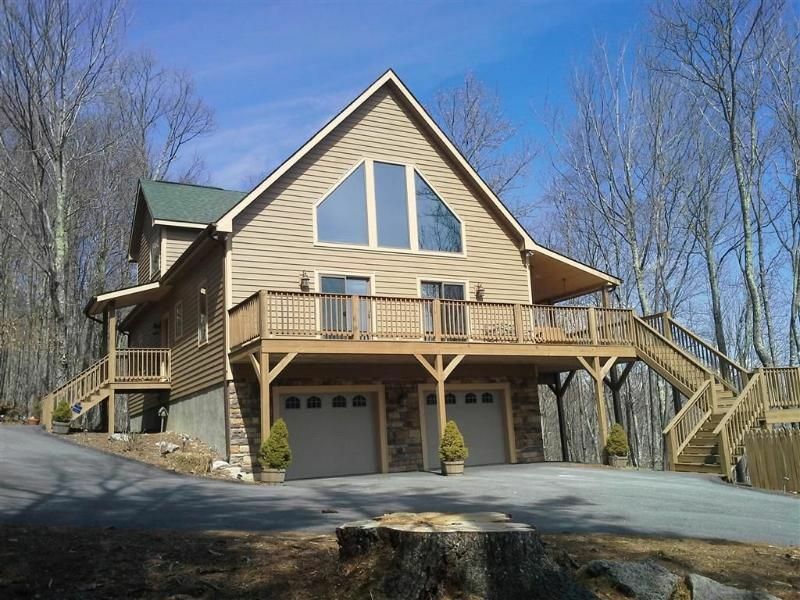 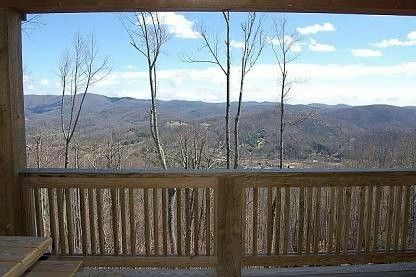 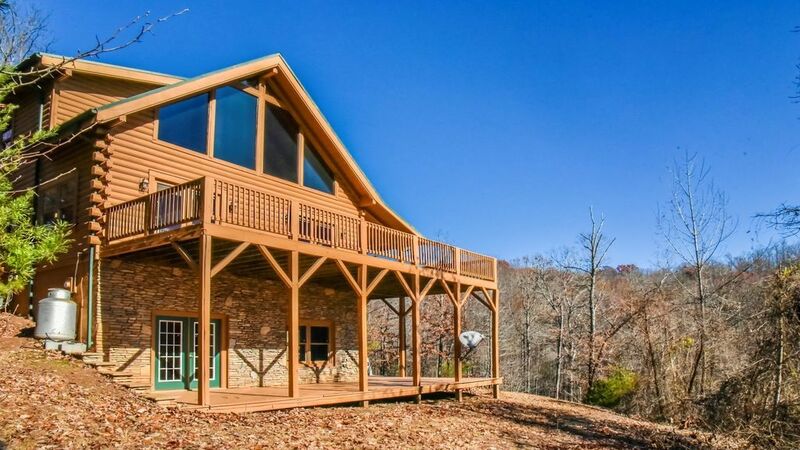 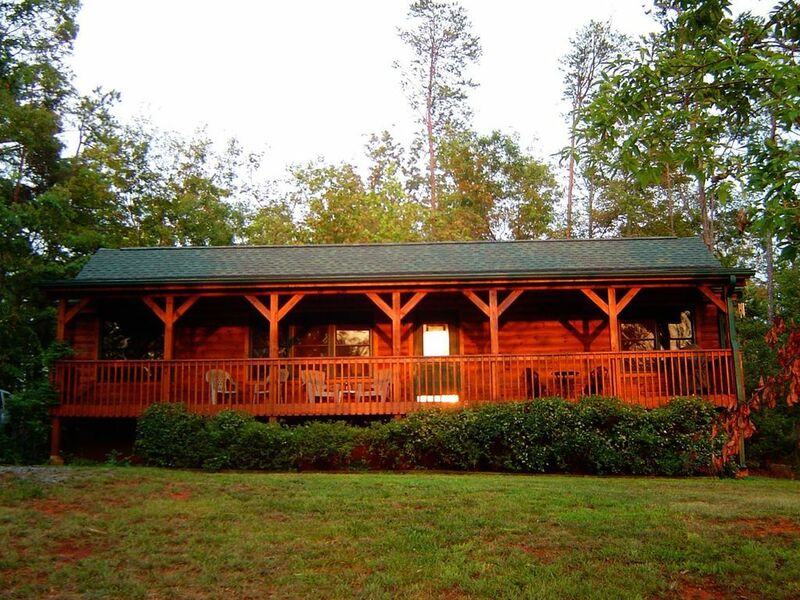 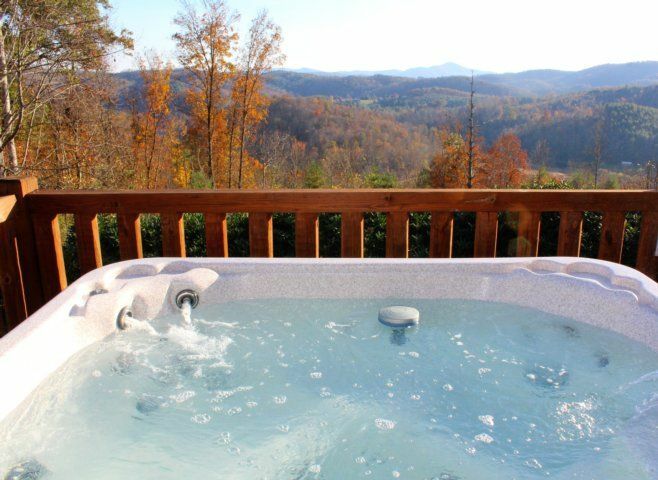 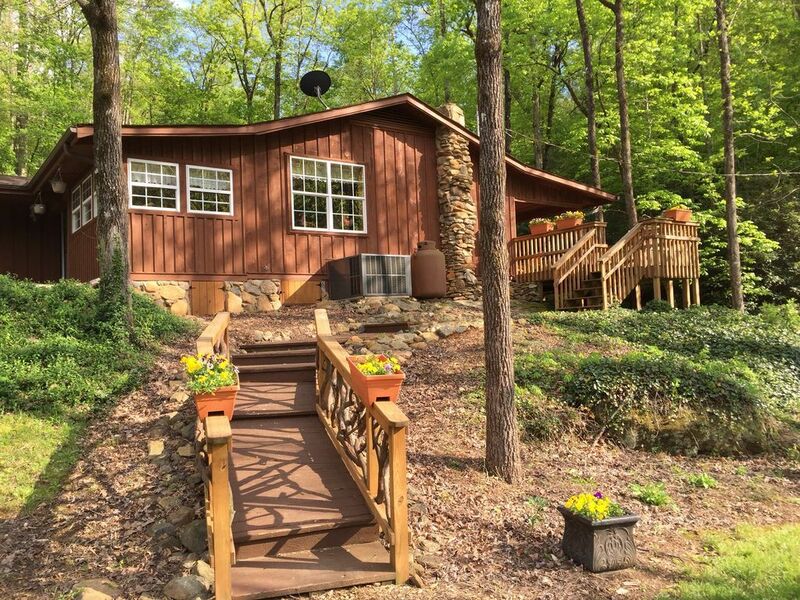 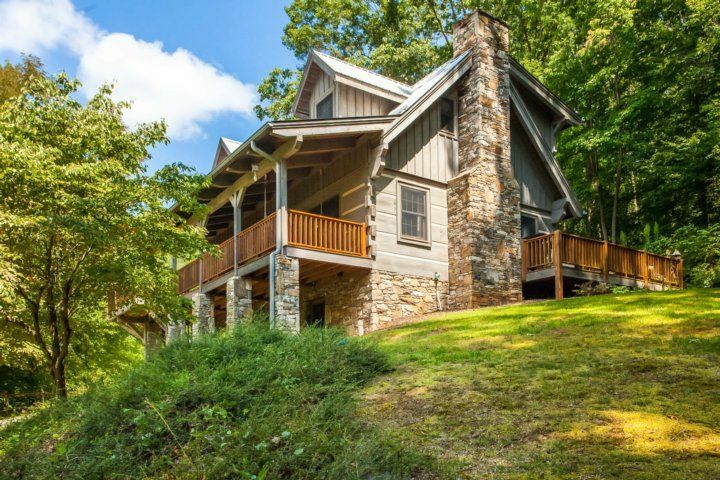 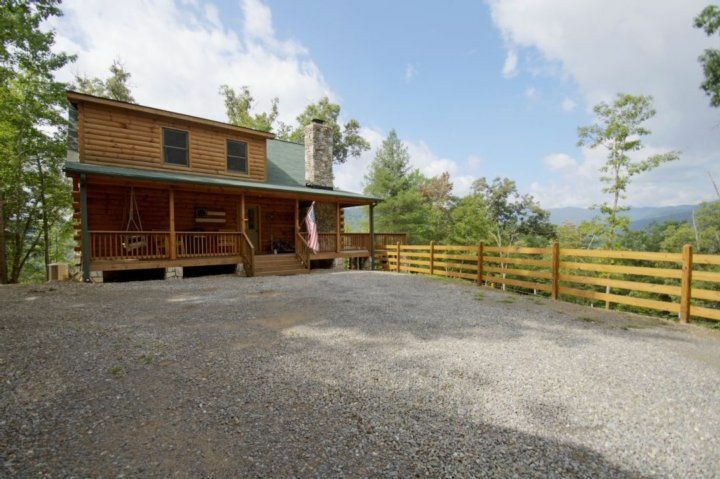 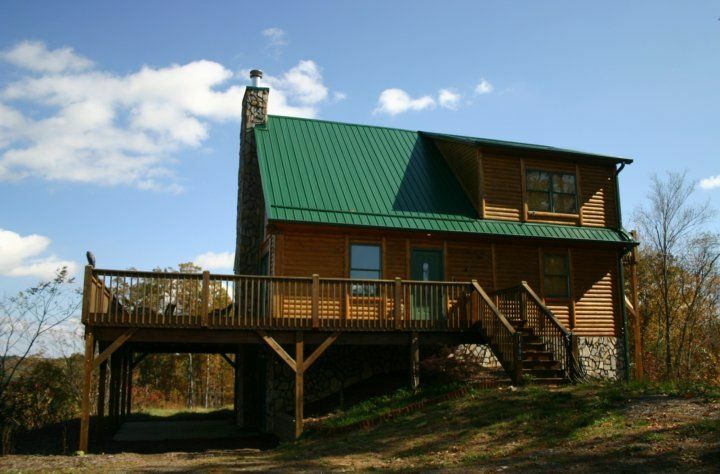 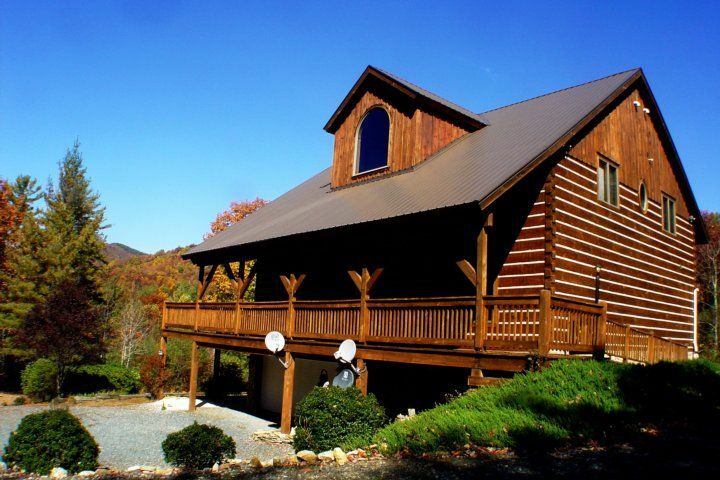 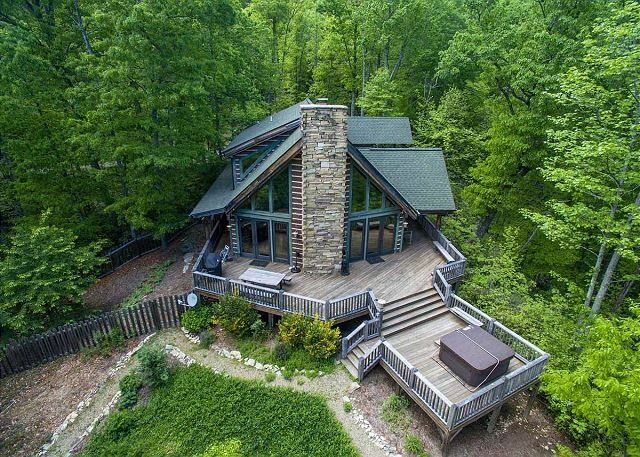 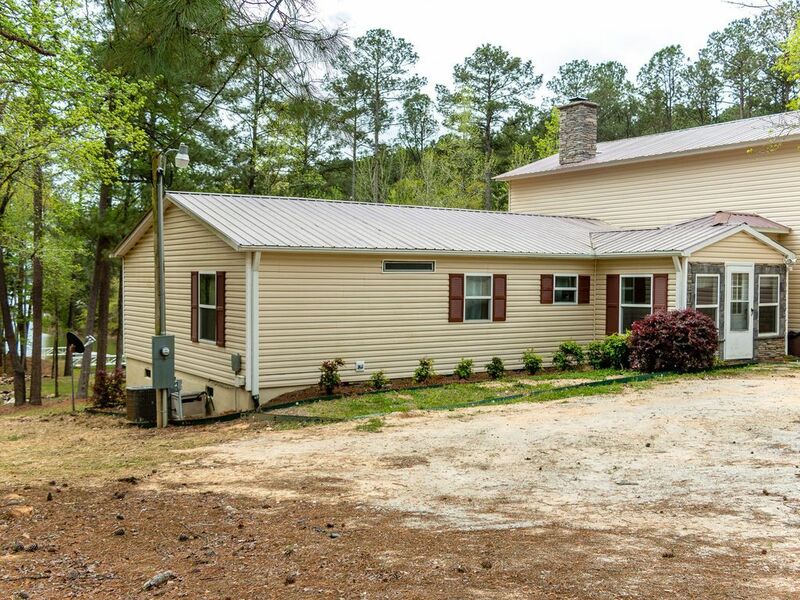 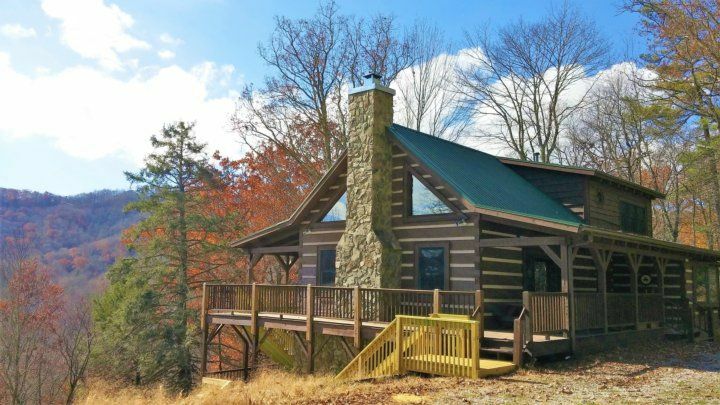 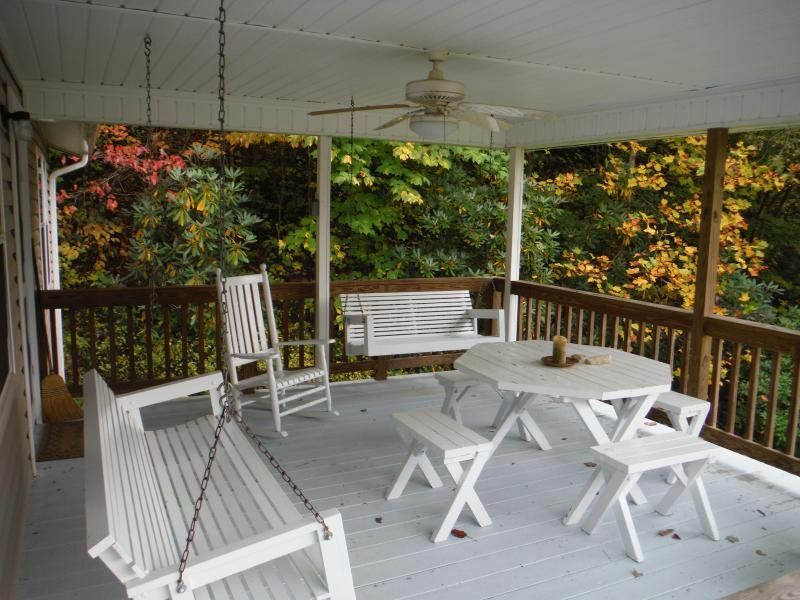 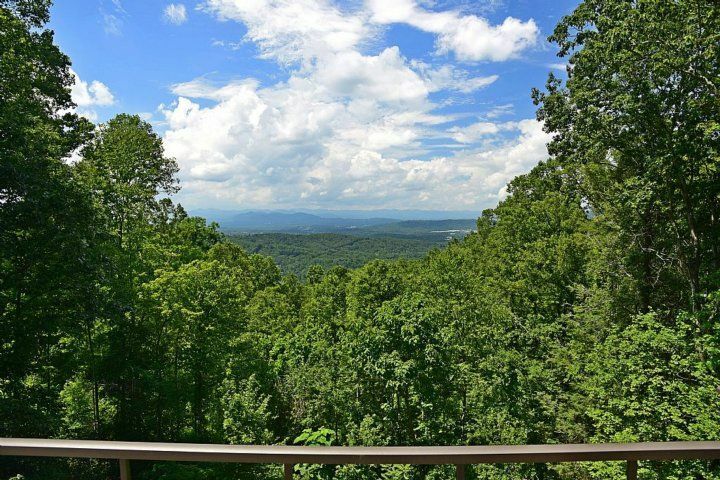 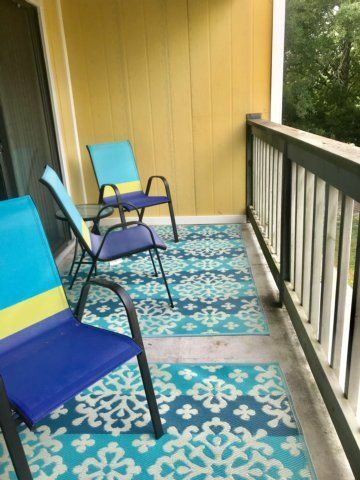 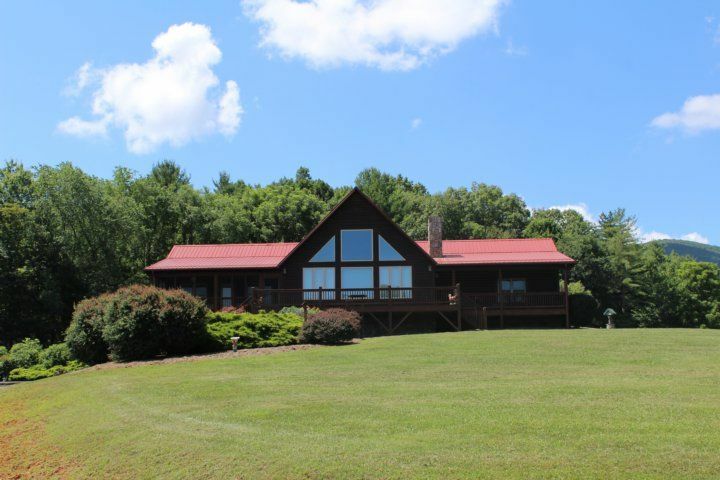 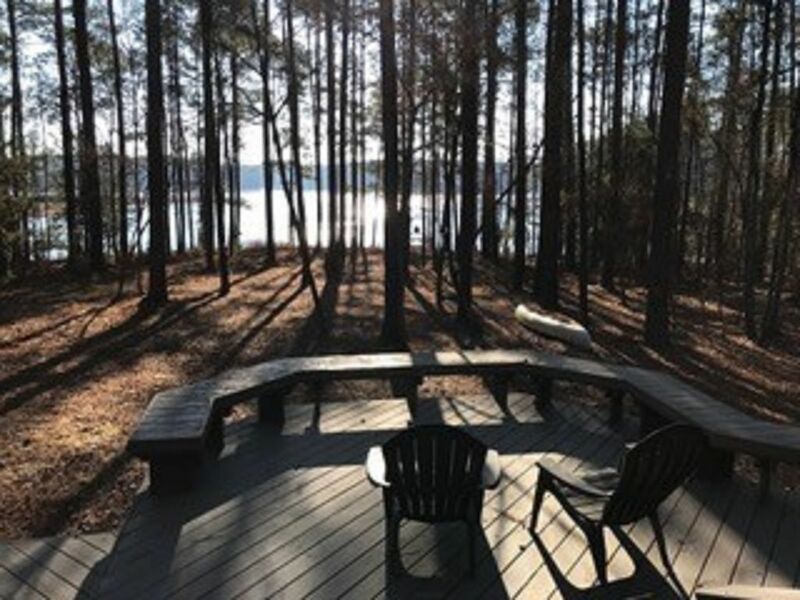 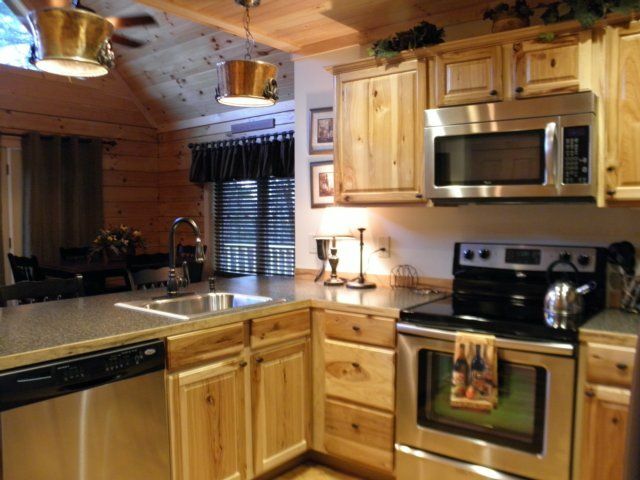 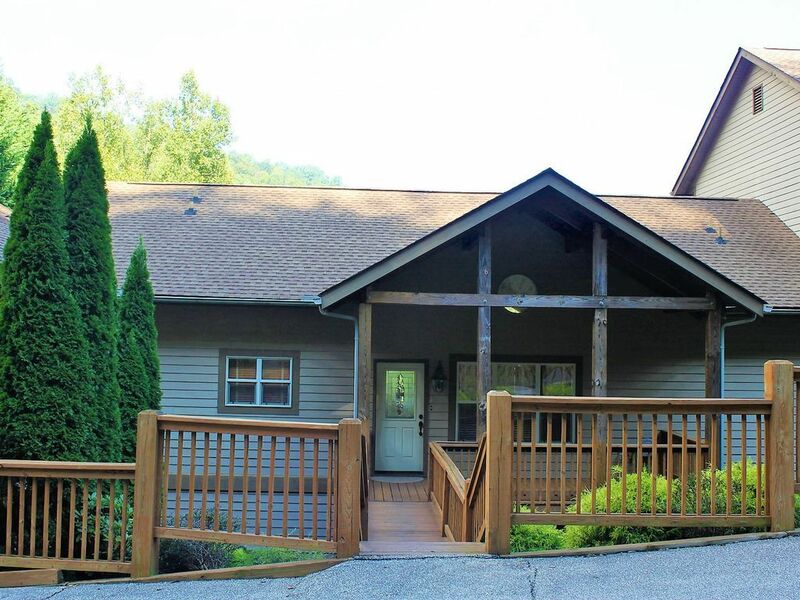 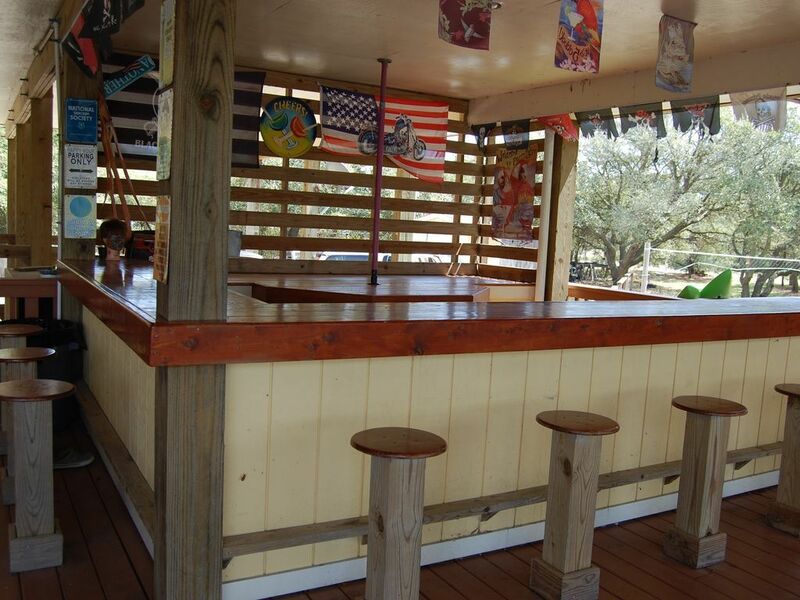 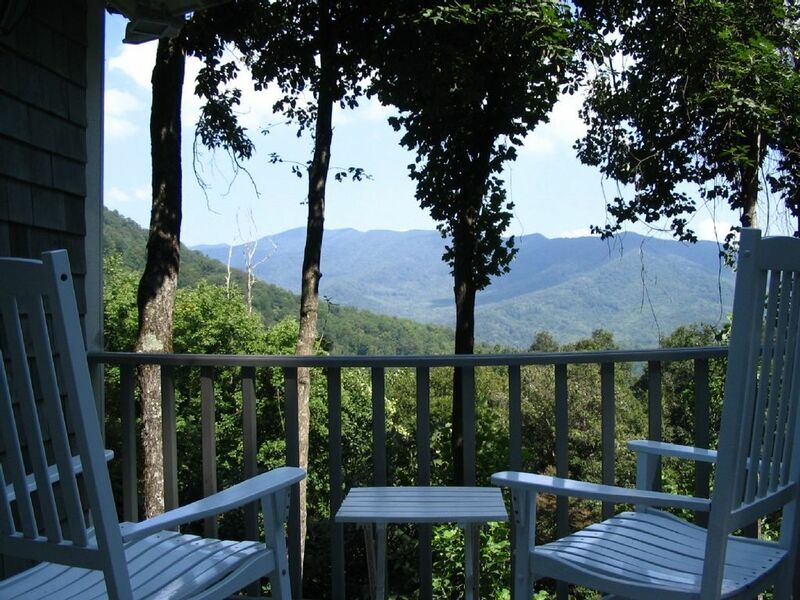 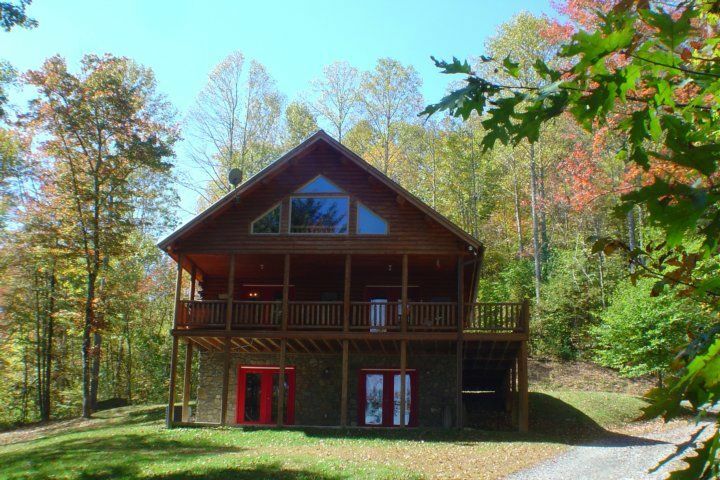 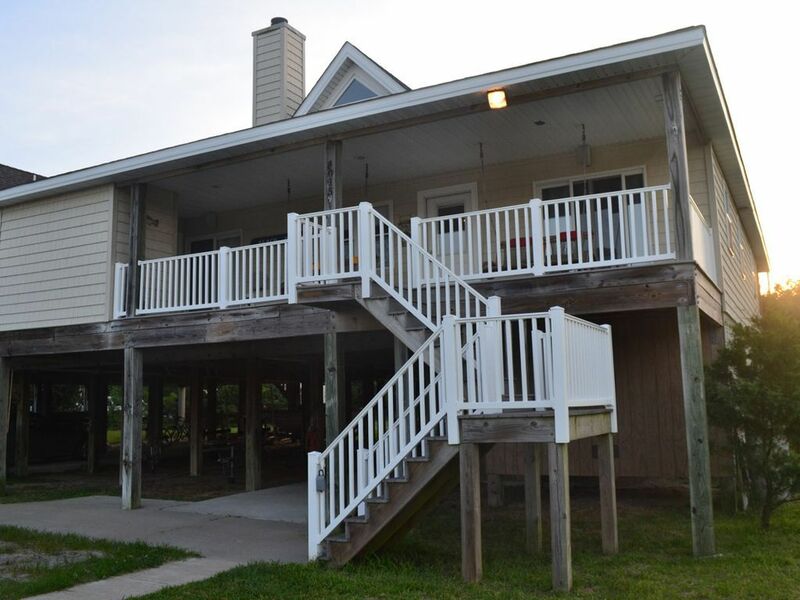 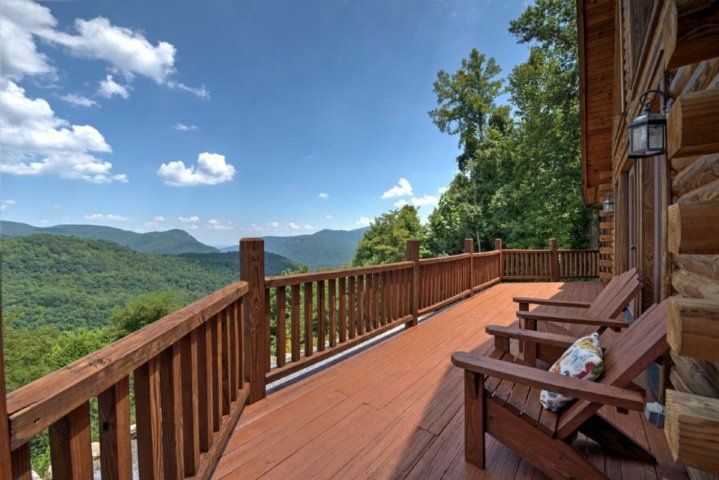 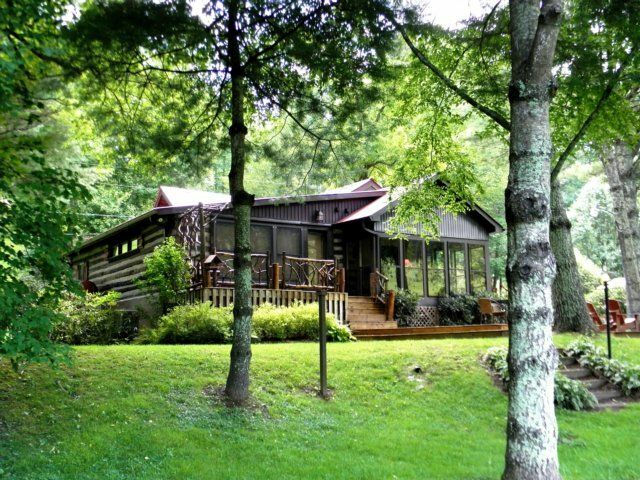 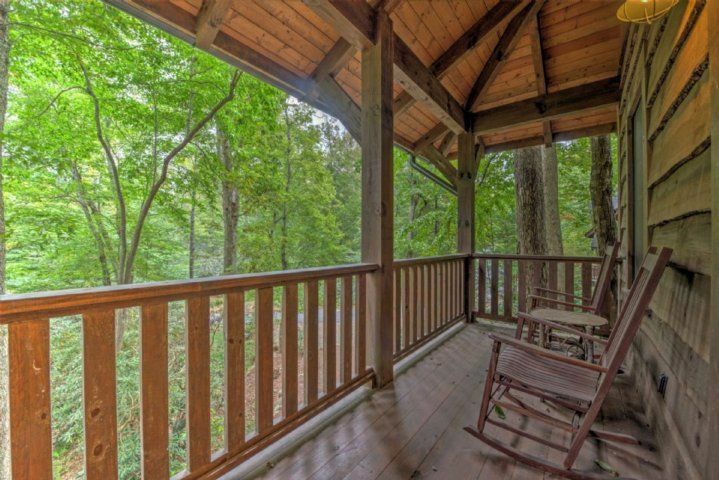 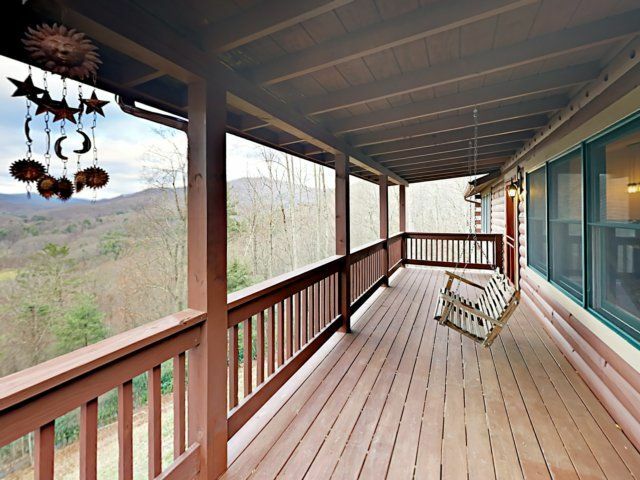 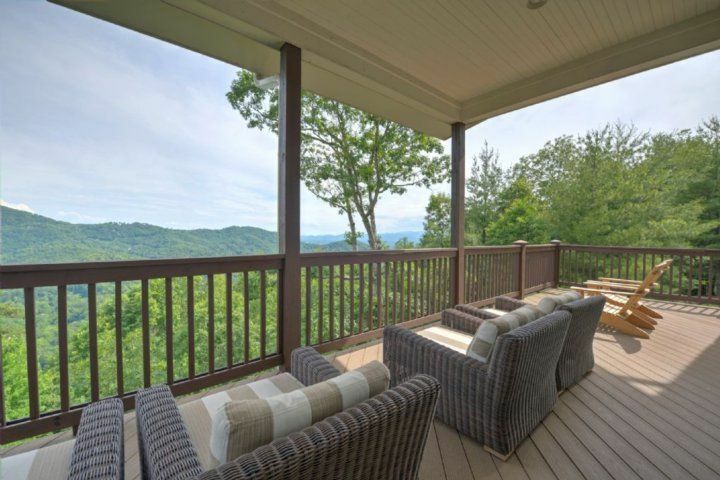 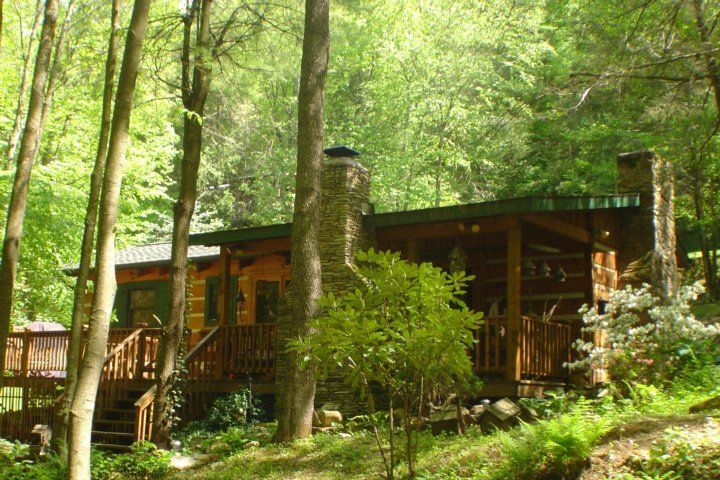 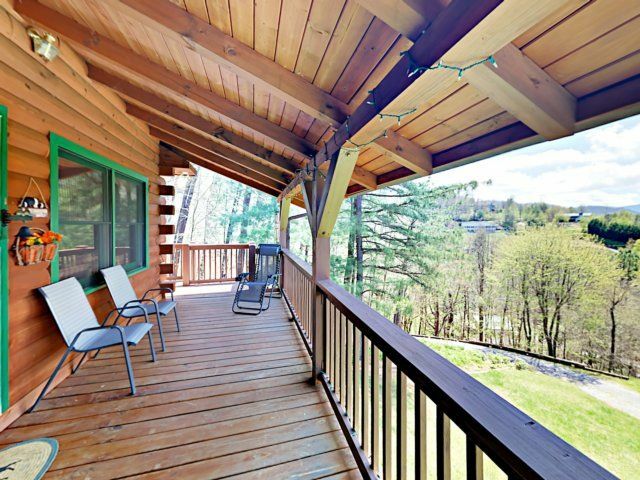 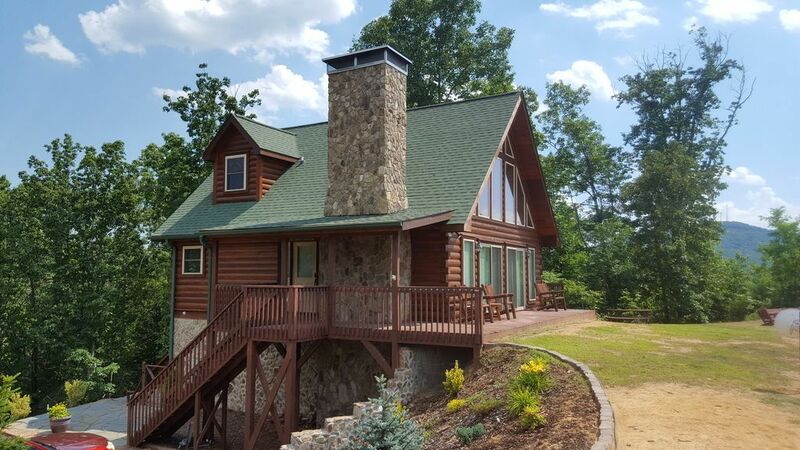 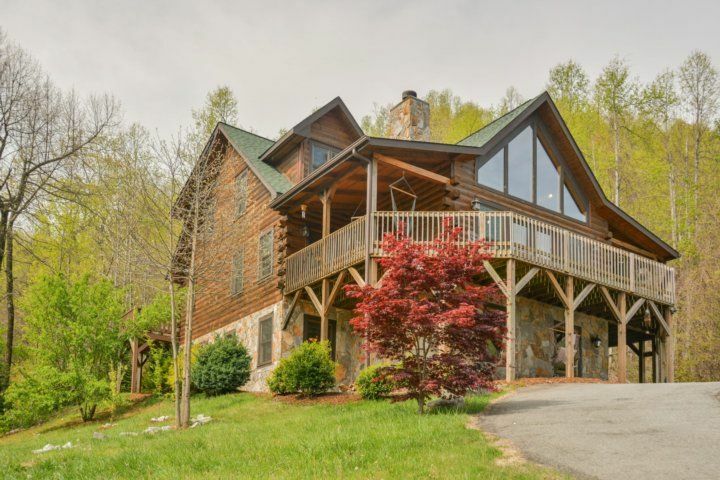 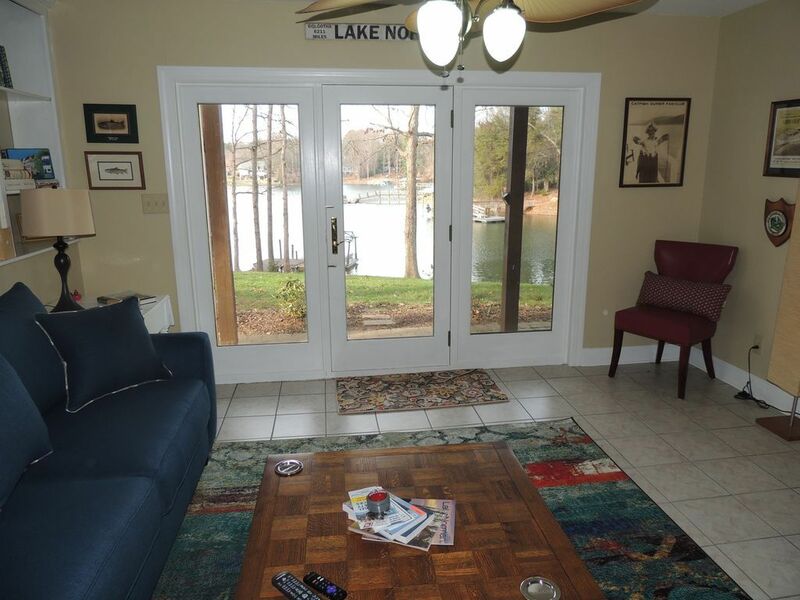 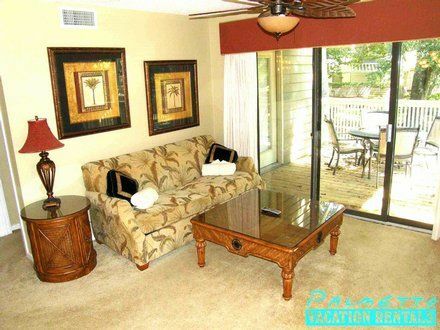 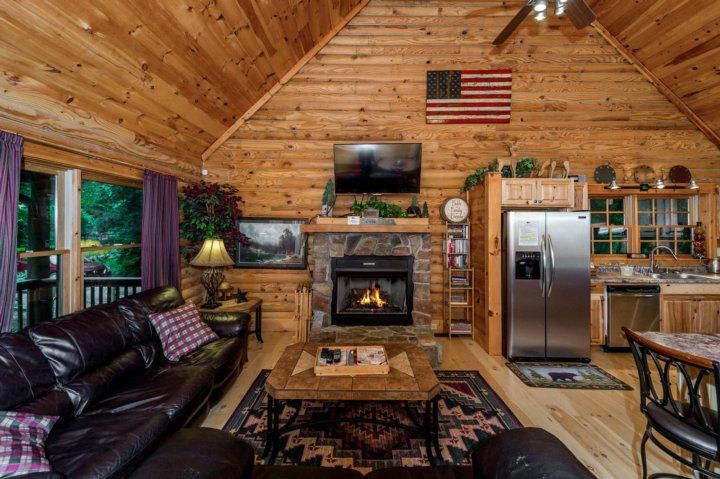 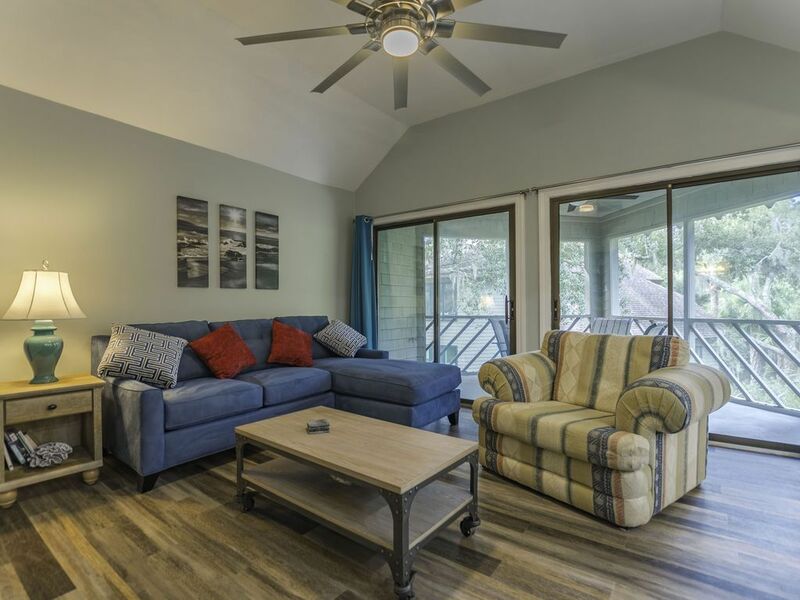 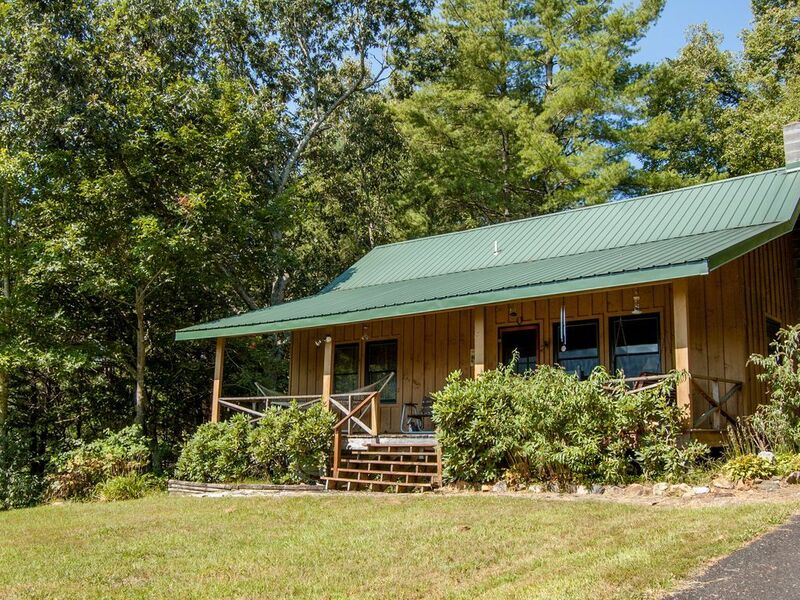 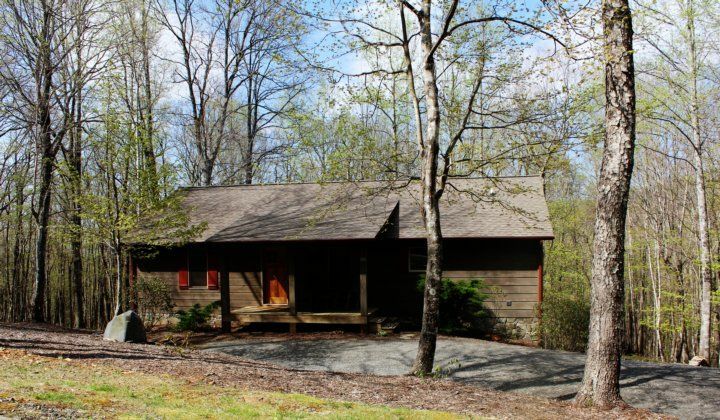 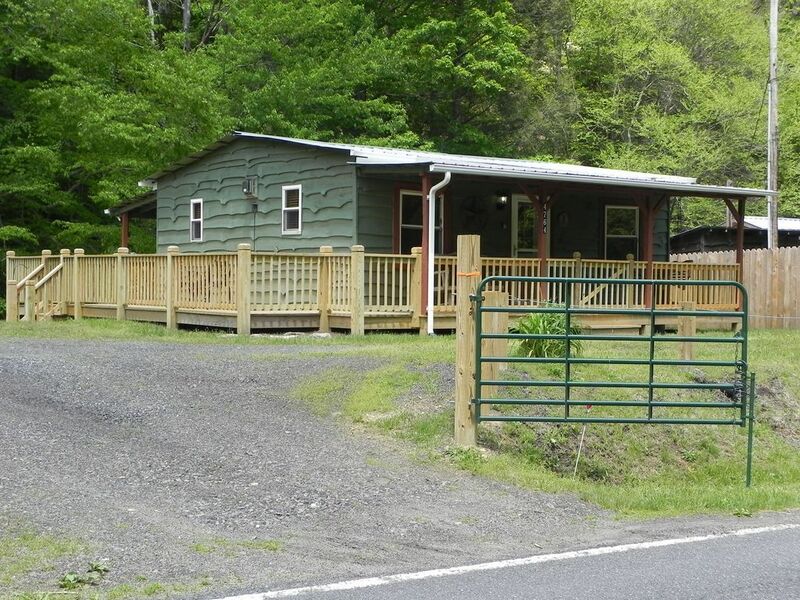 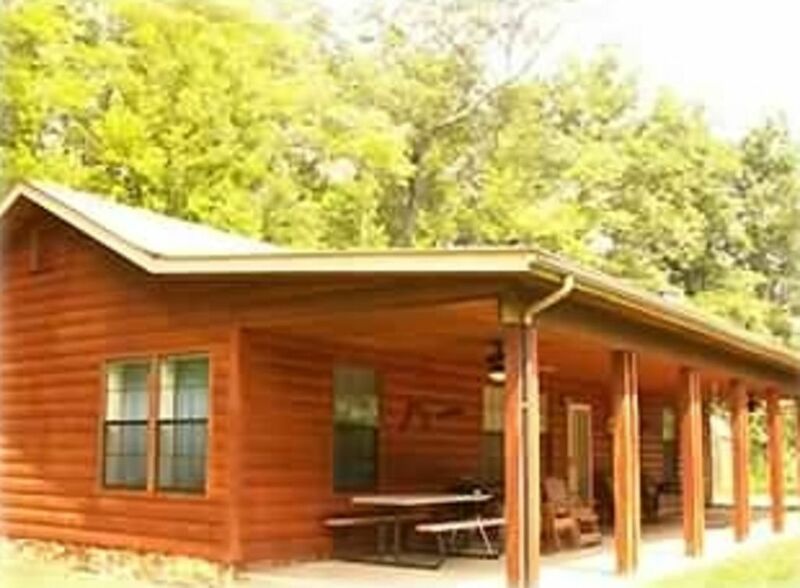 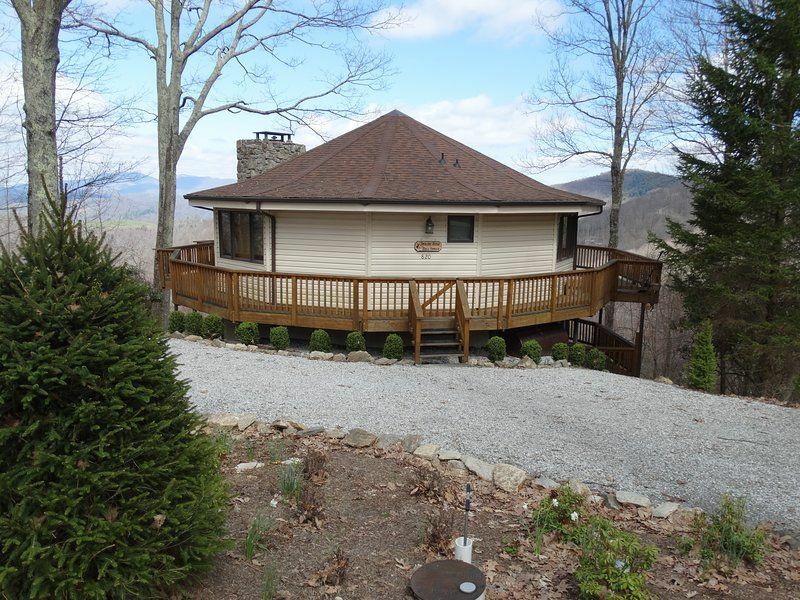 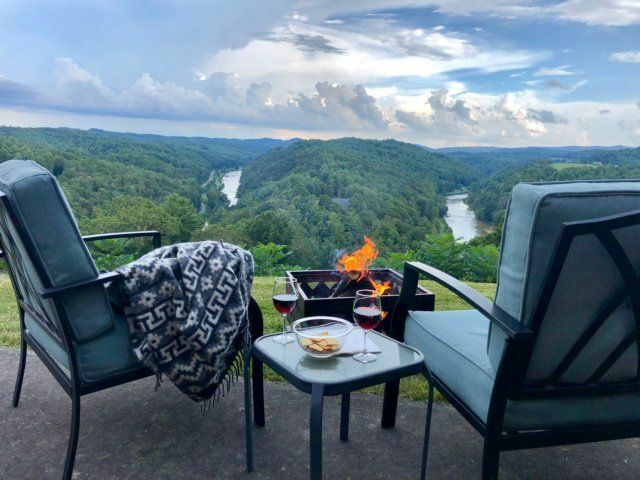 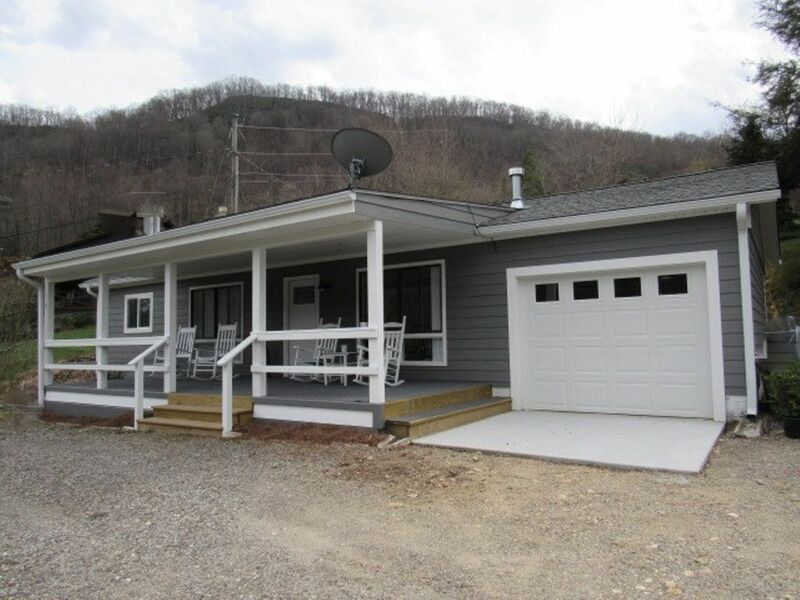 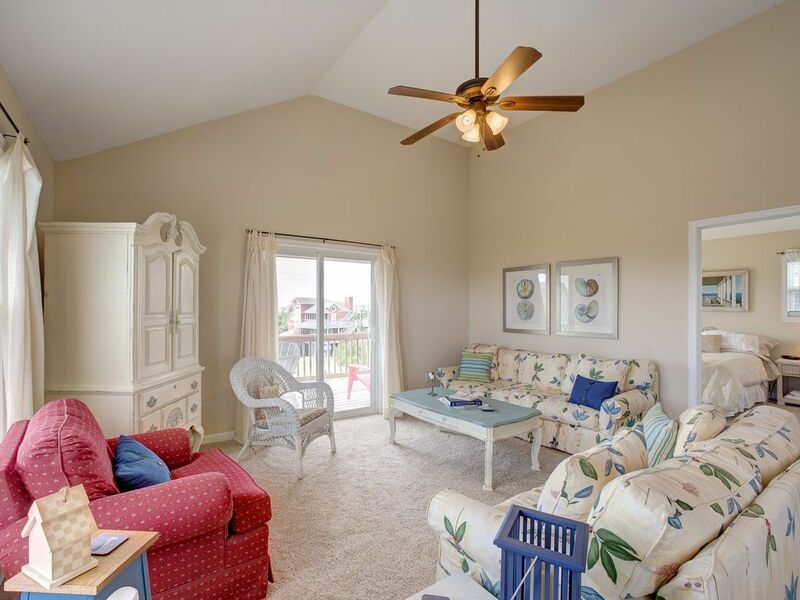 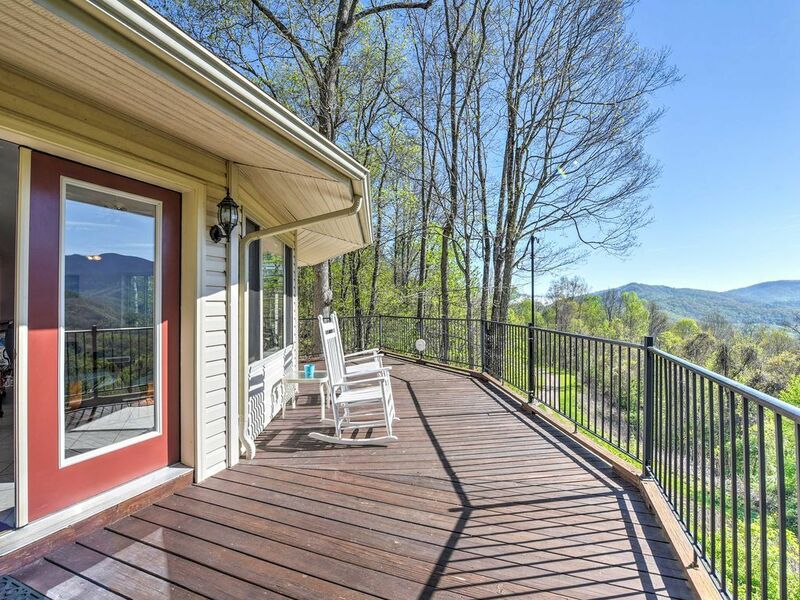 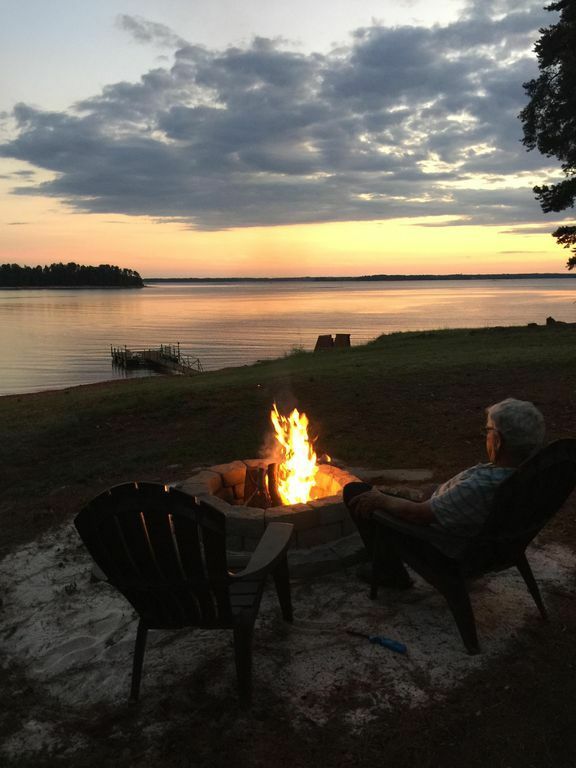 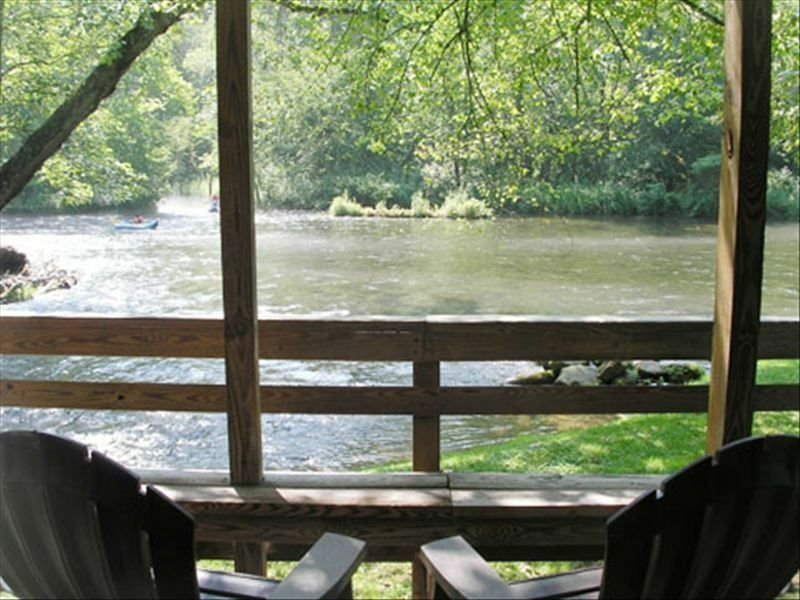 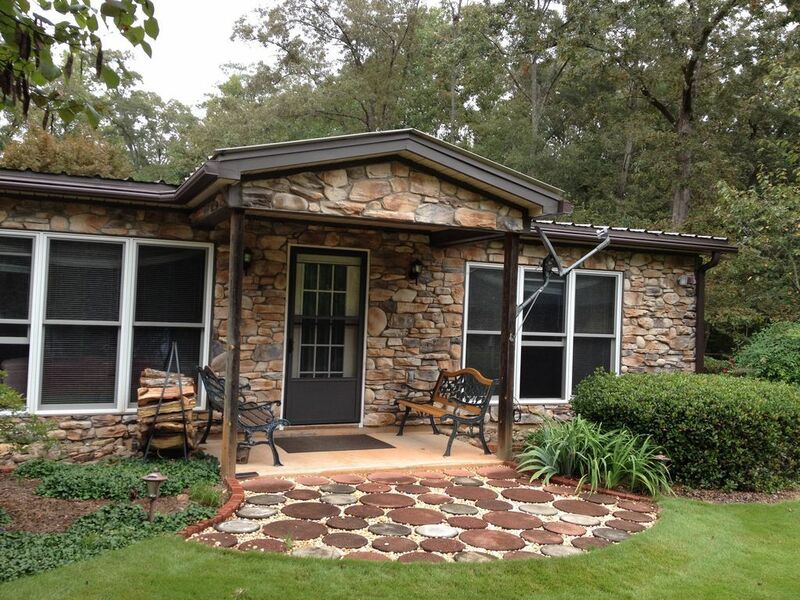 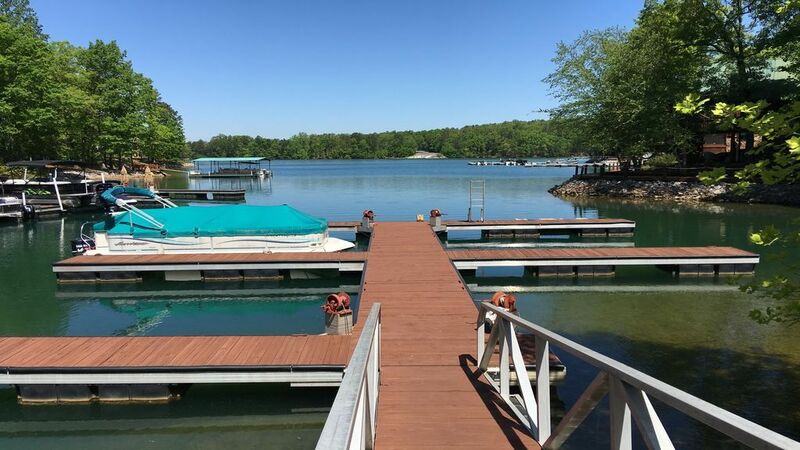 Or fire up the gas grill to prepare a family barbecue and enjoy open-air dining in the fully screened porch. 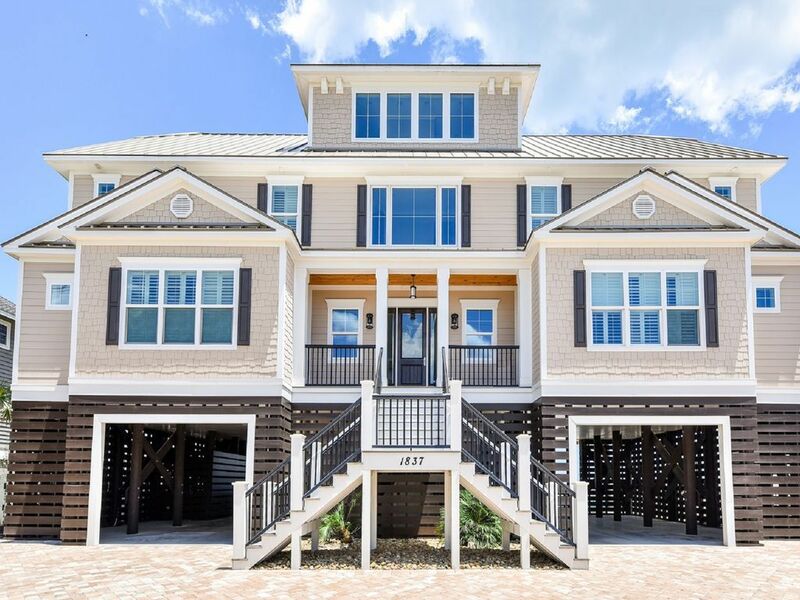 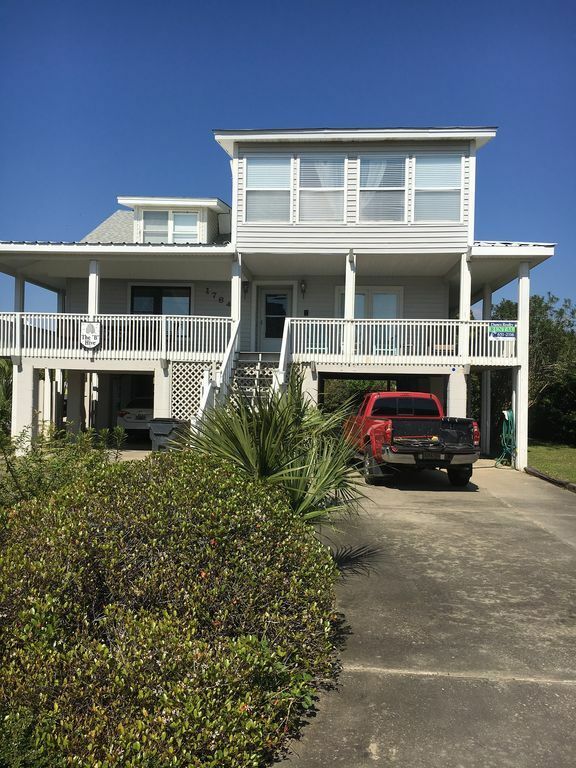 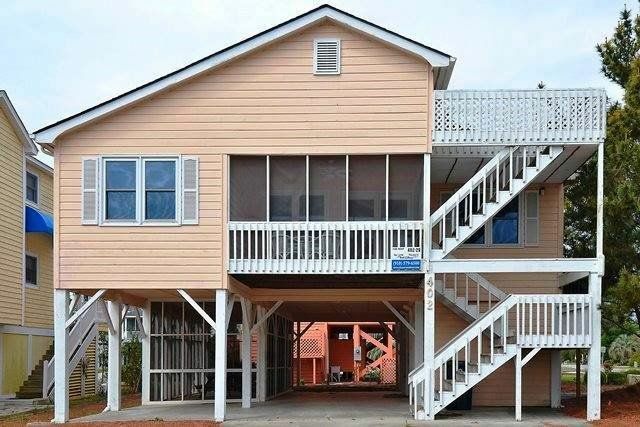 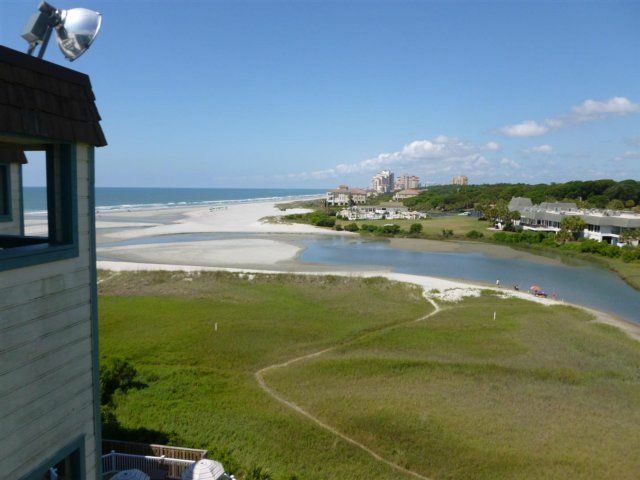 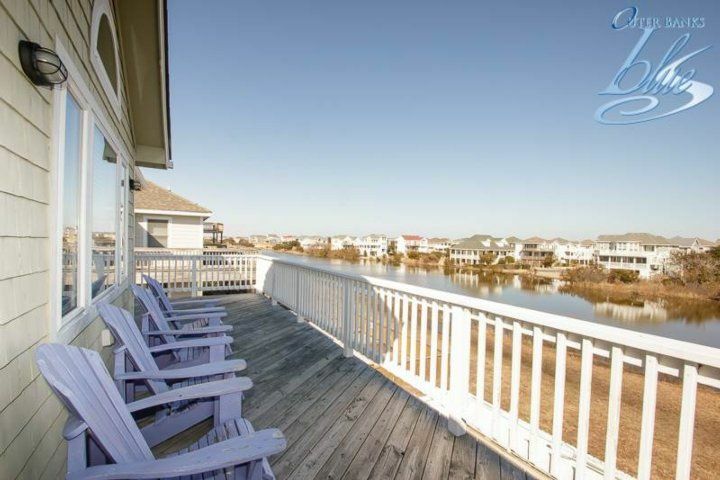 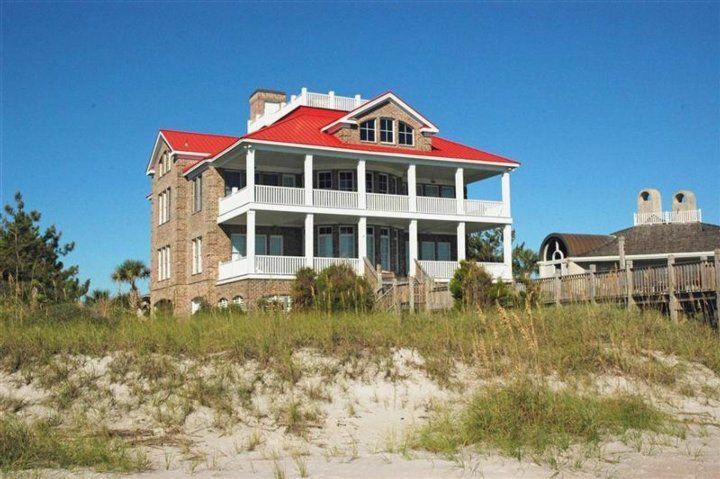 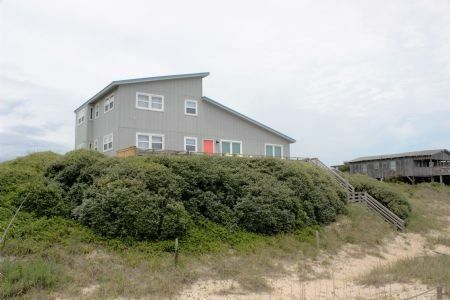 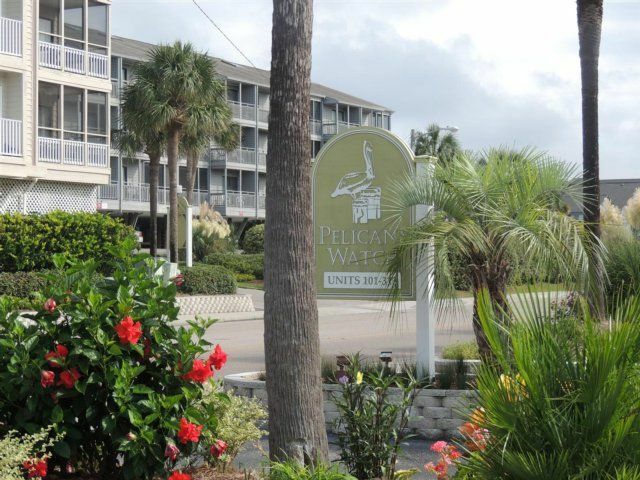 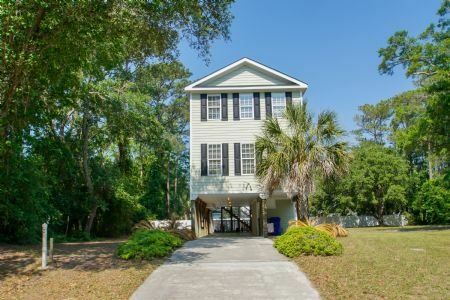 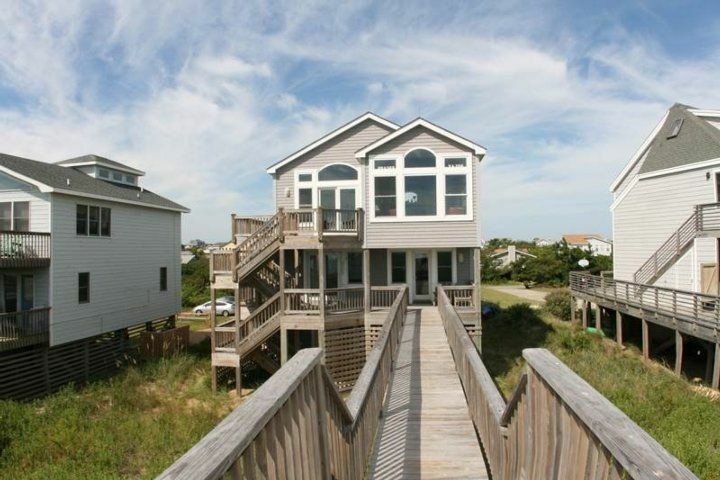 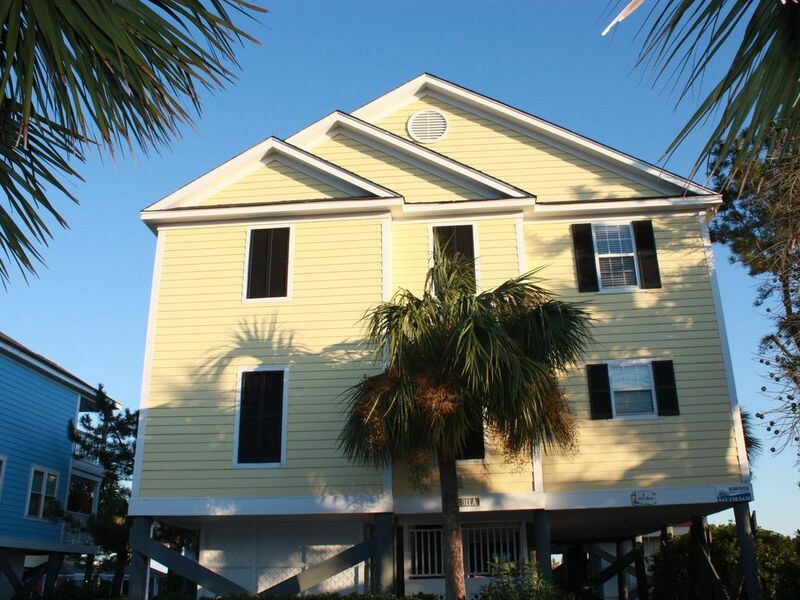 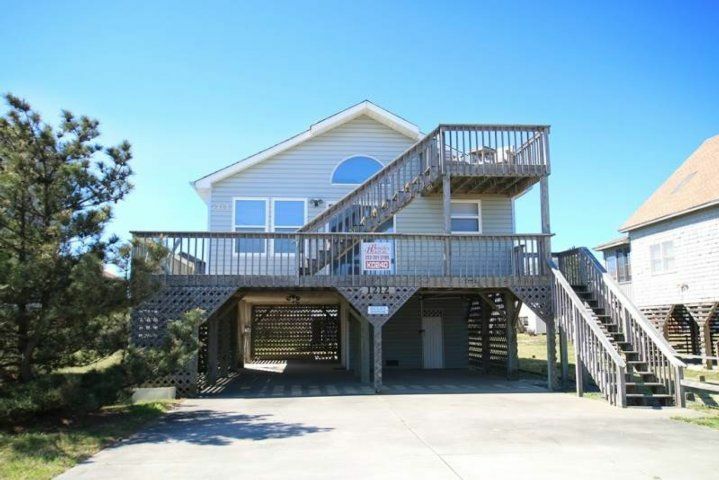 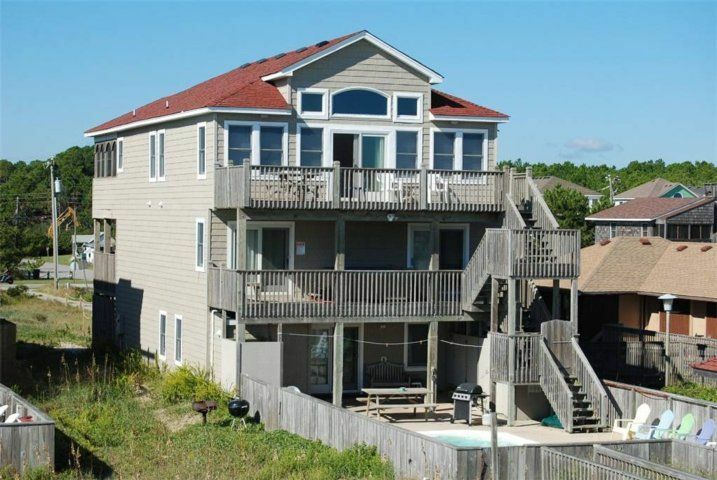 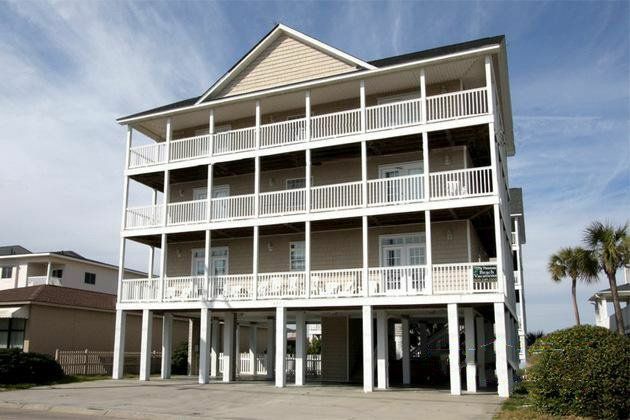 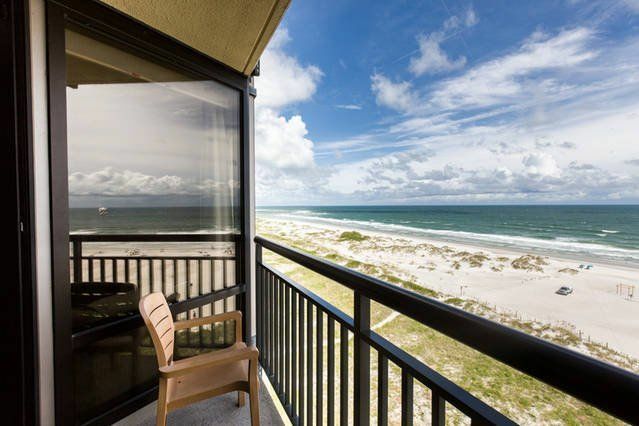 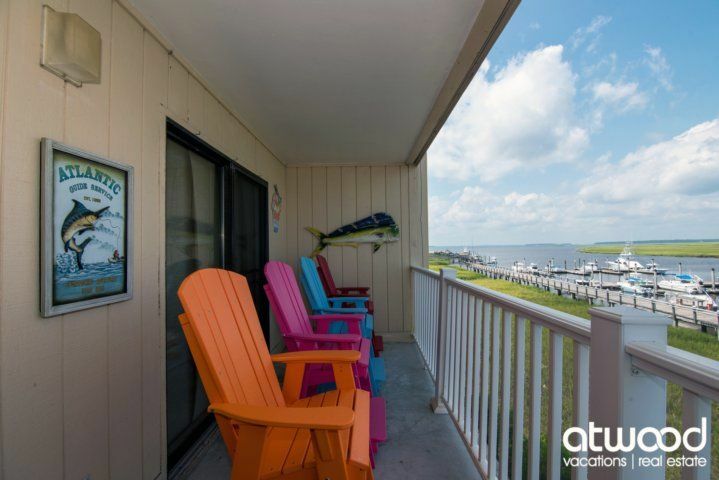 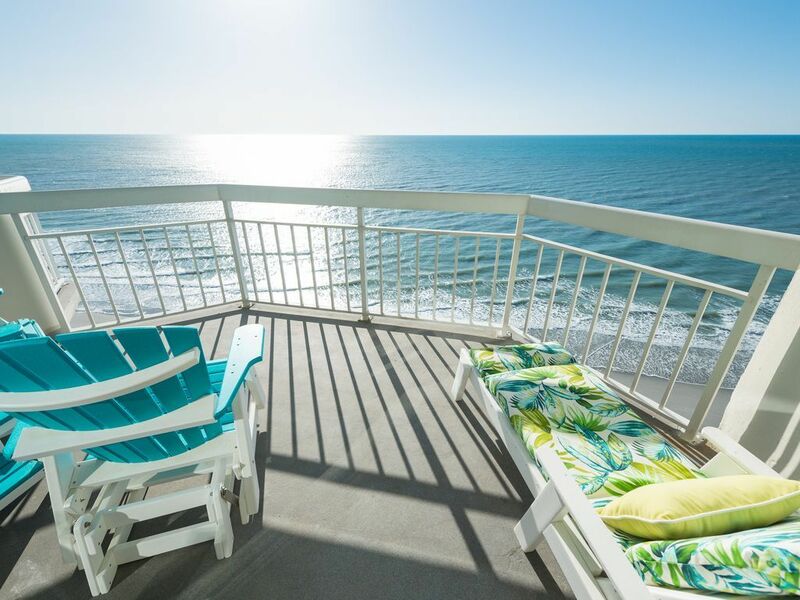 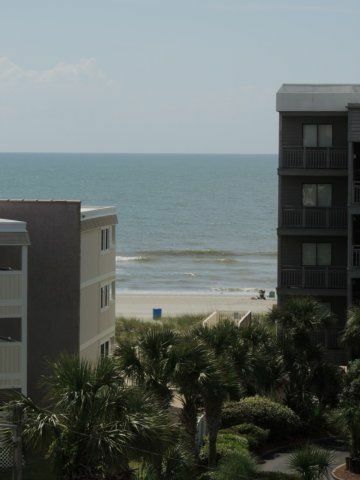 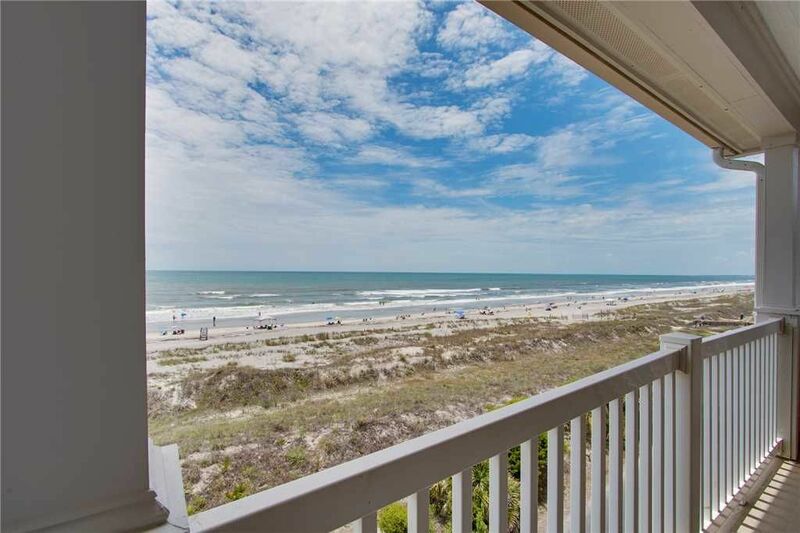 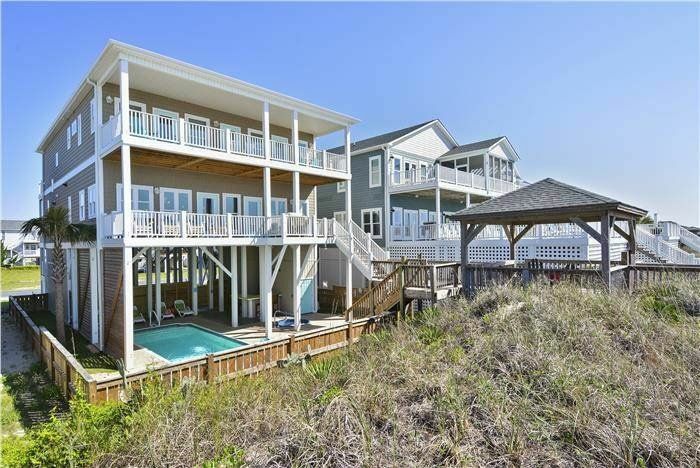 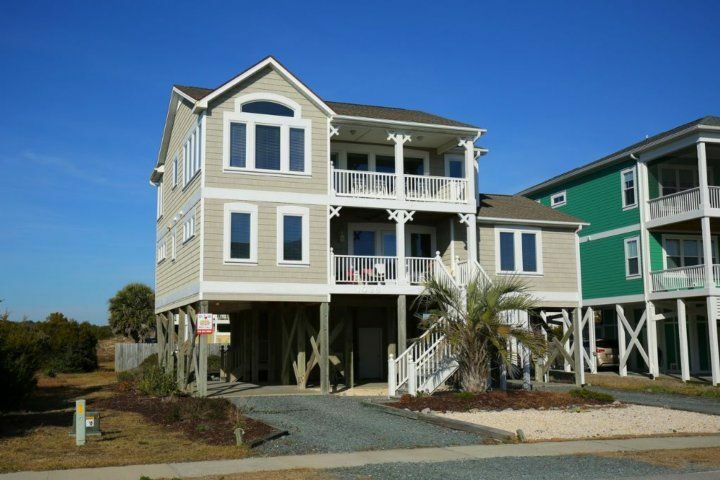 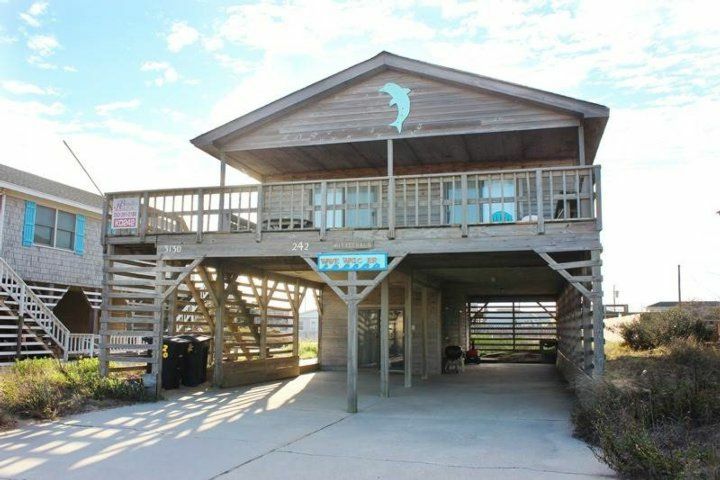 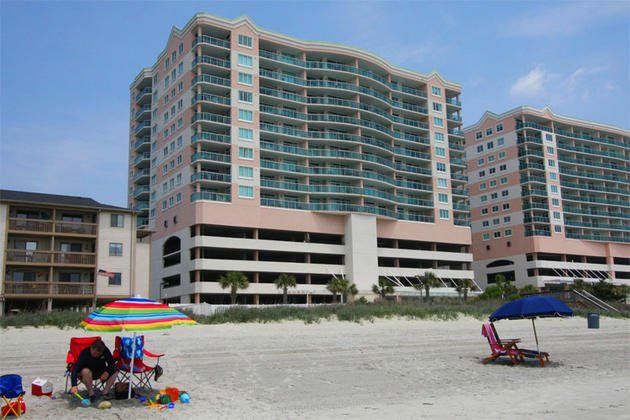 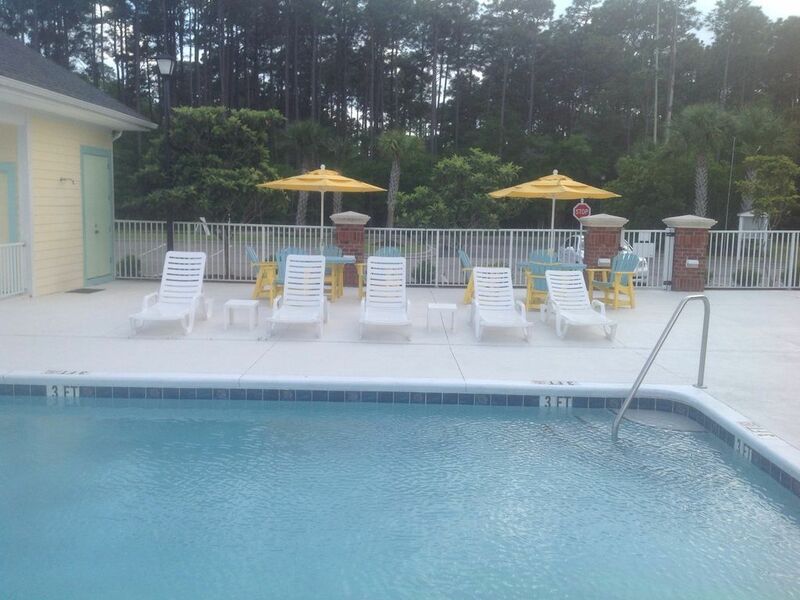 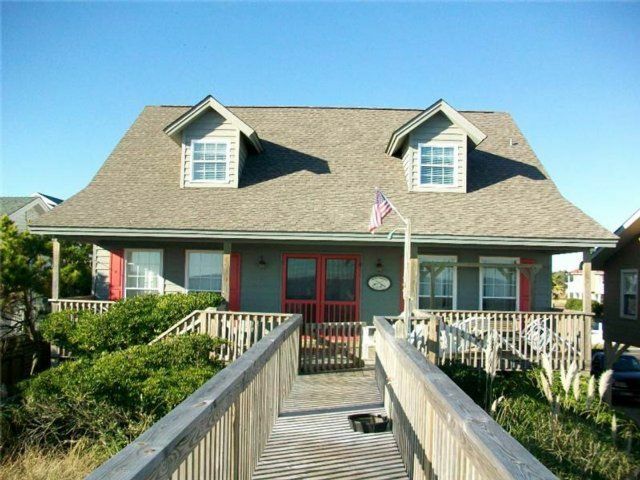 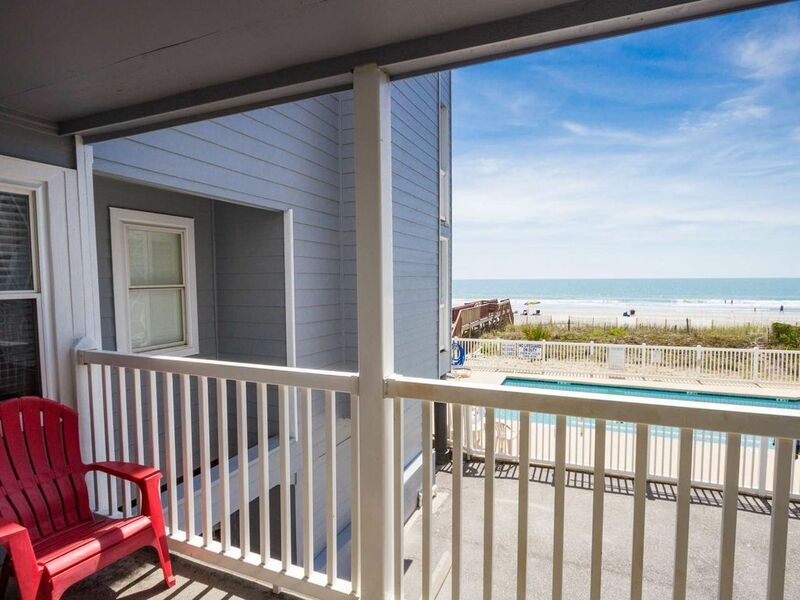 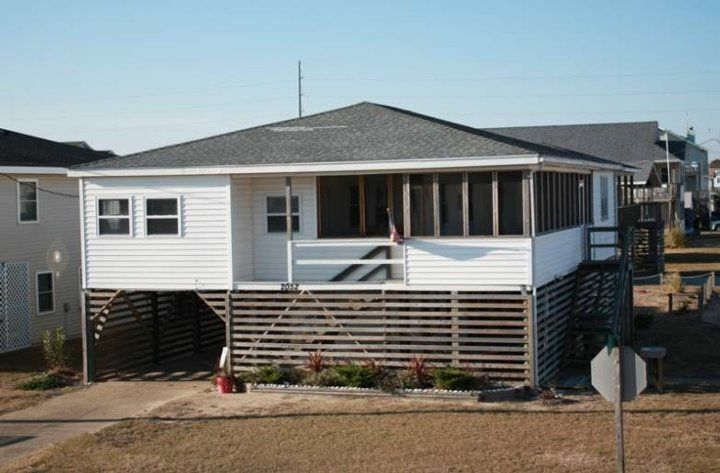 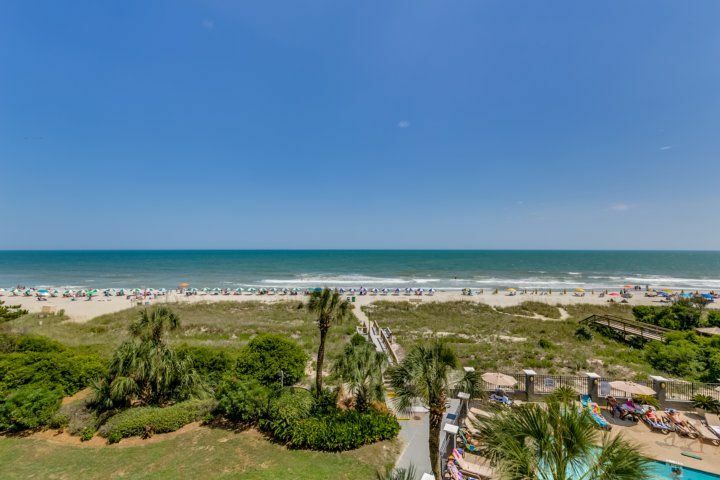 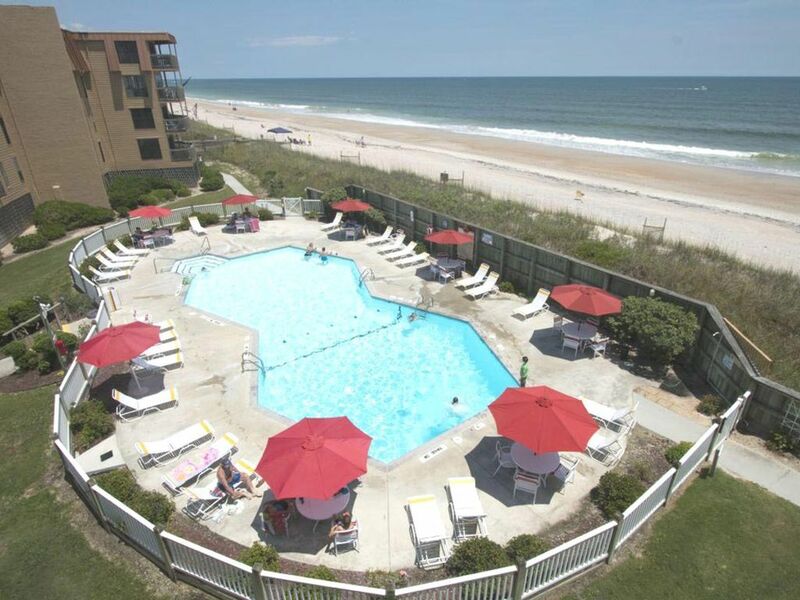 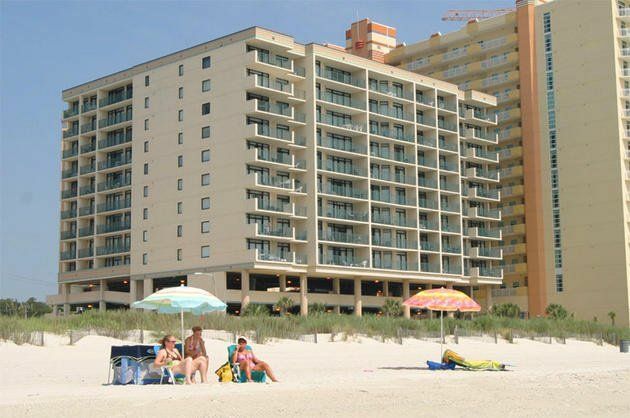 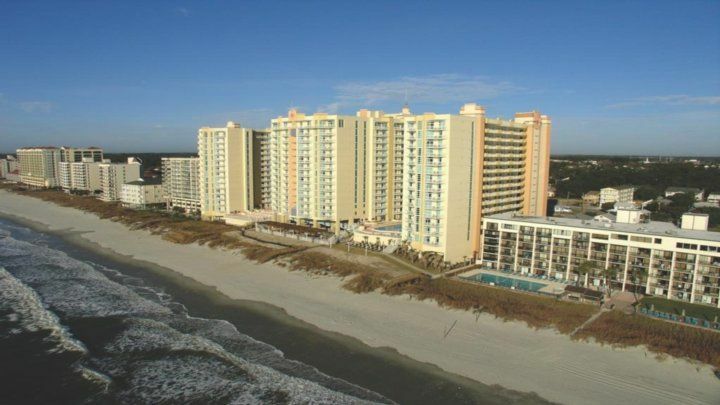 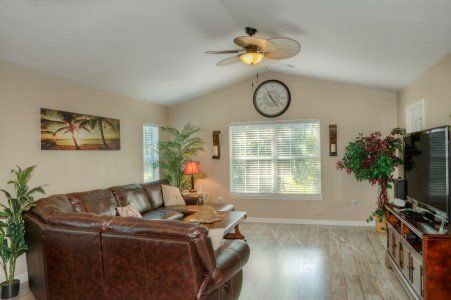 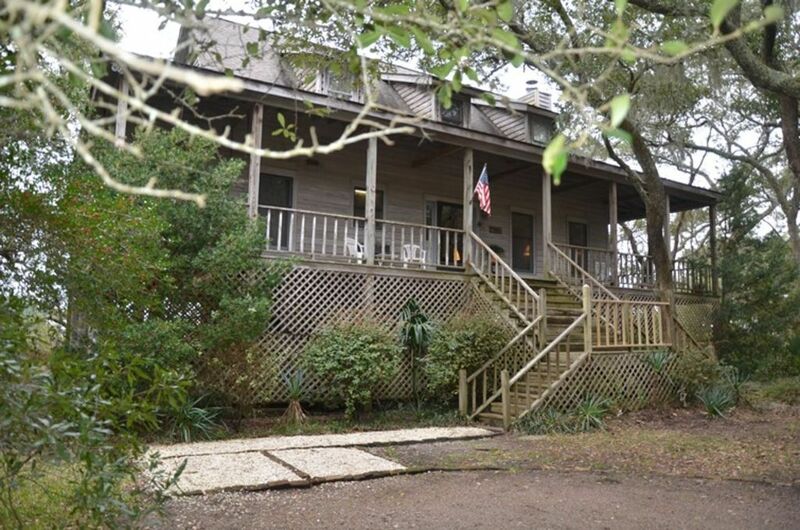 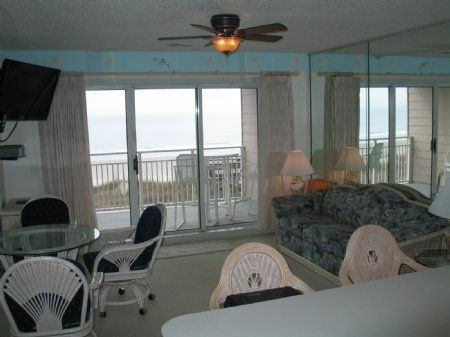 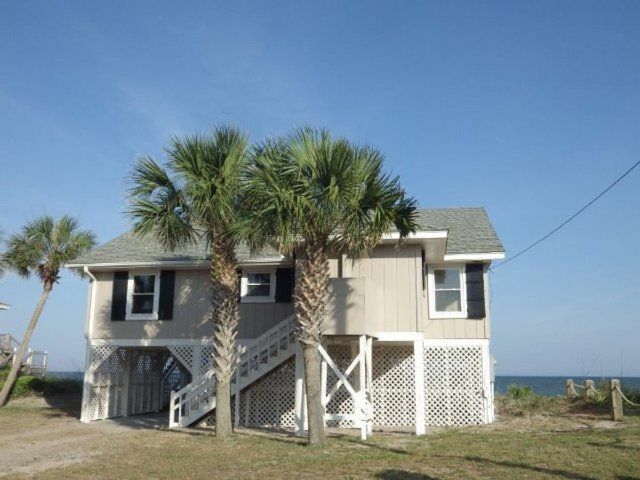 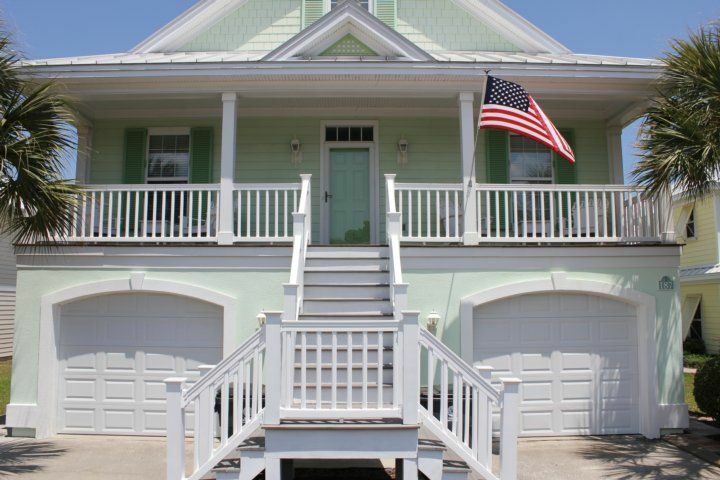 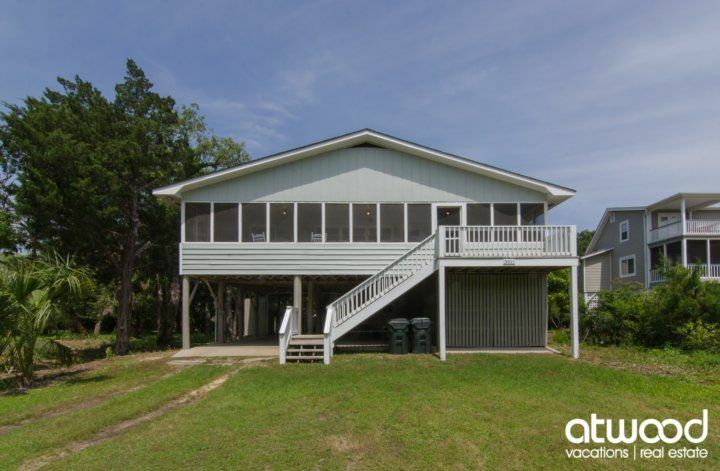 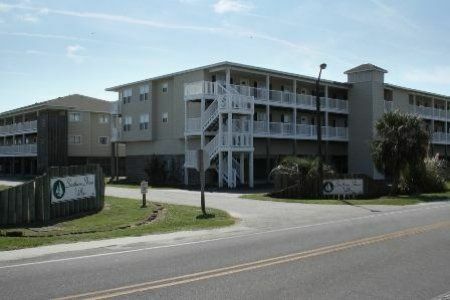 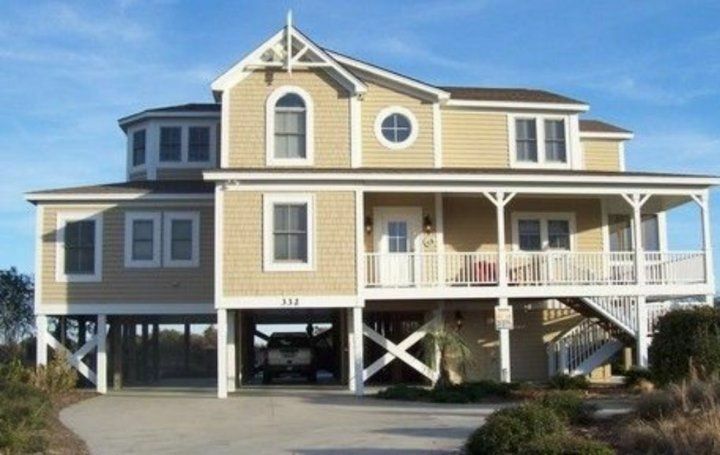 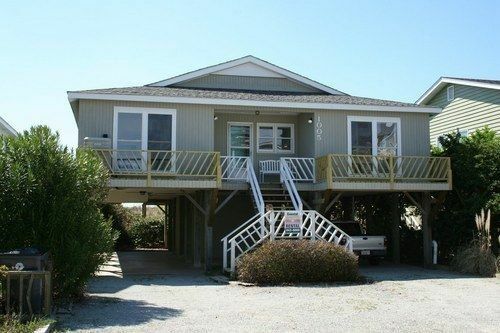 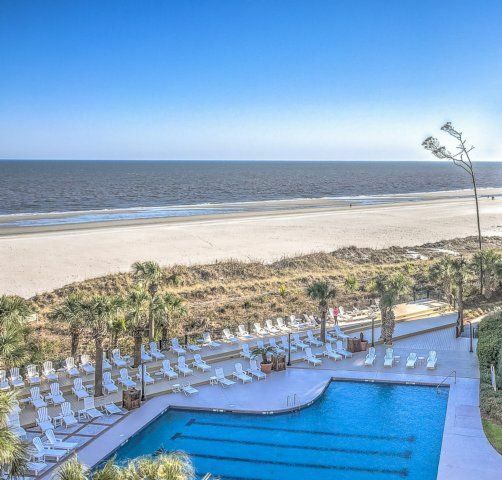 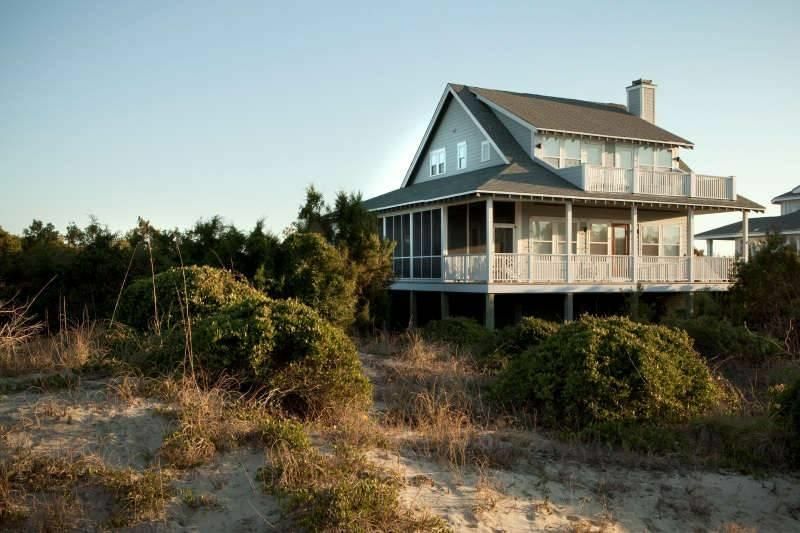 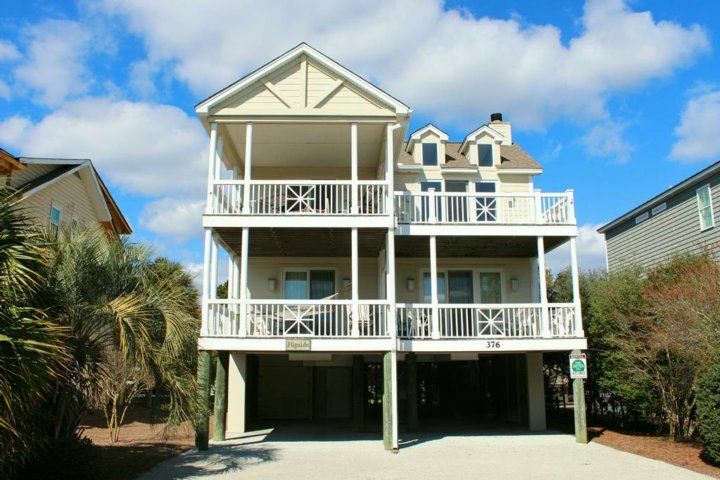 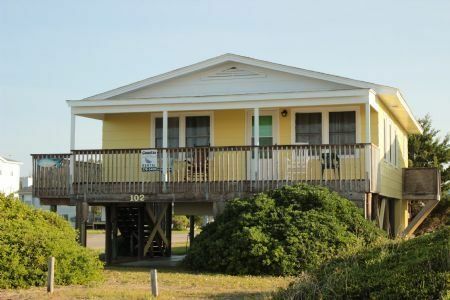 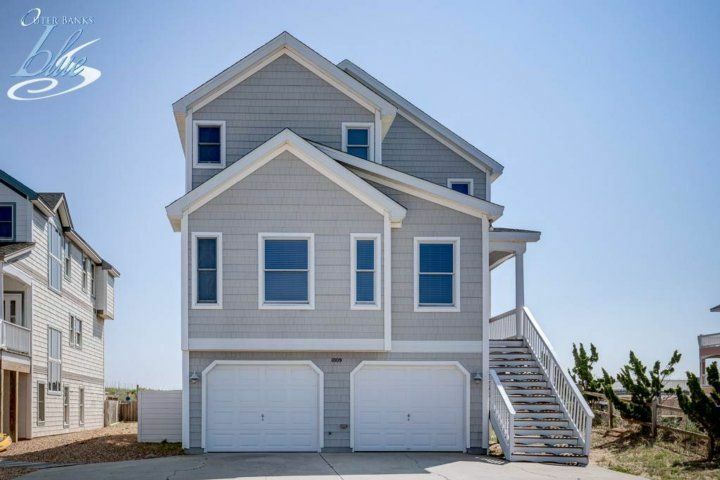 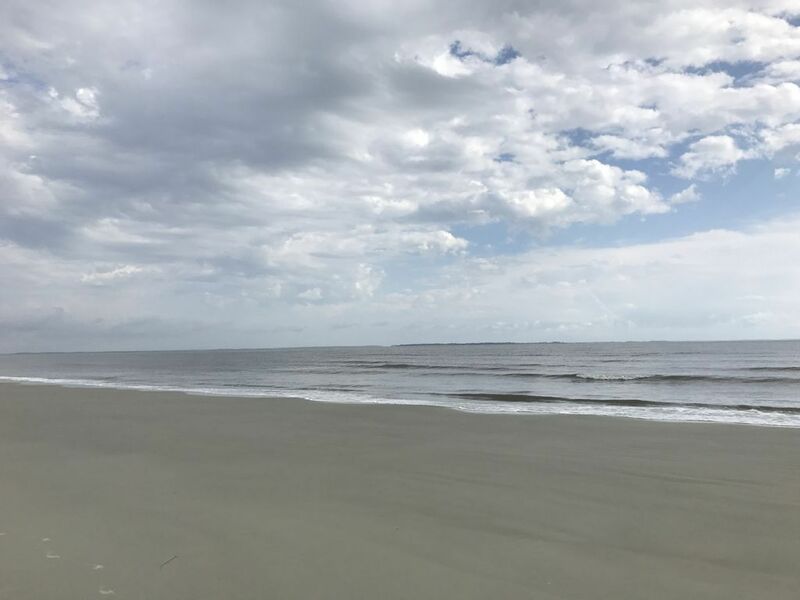 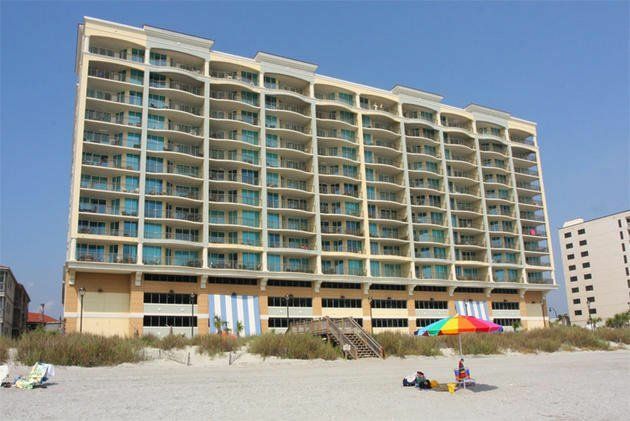 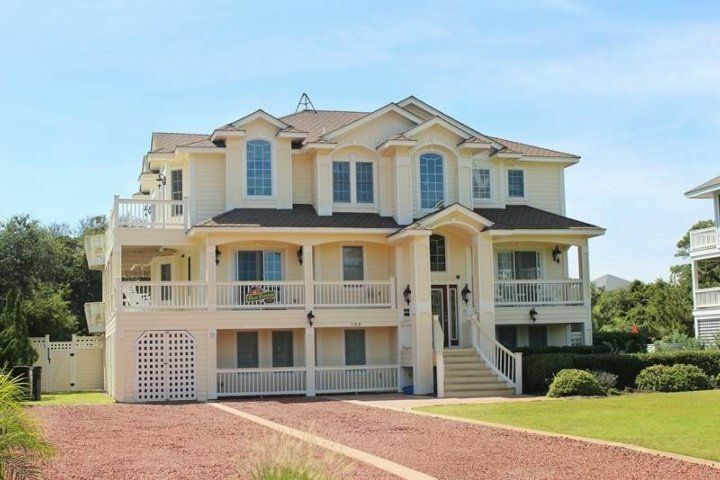 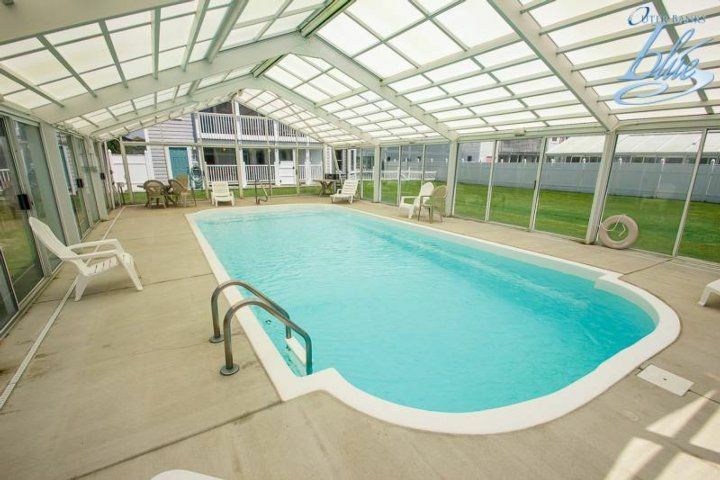 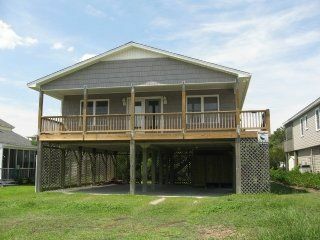 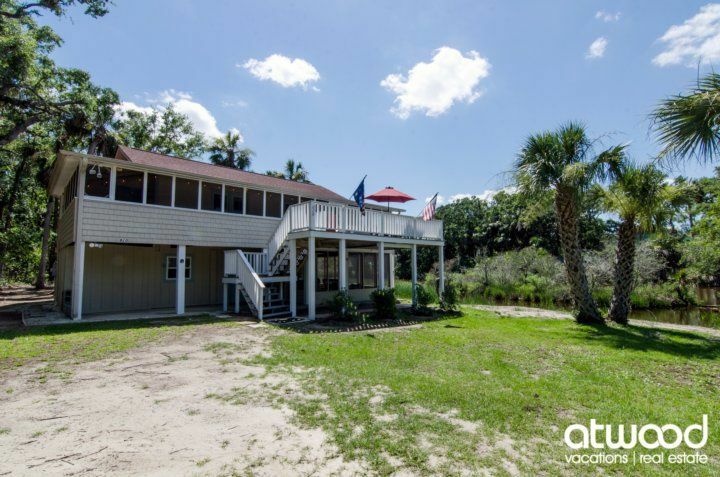 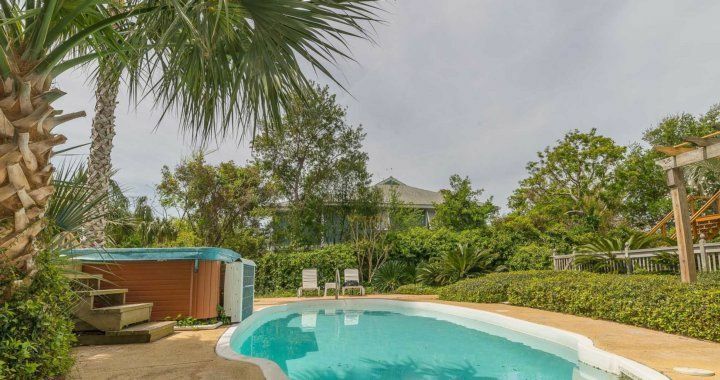 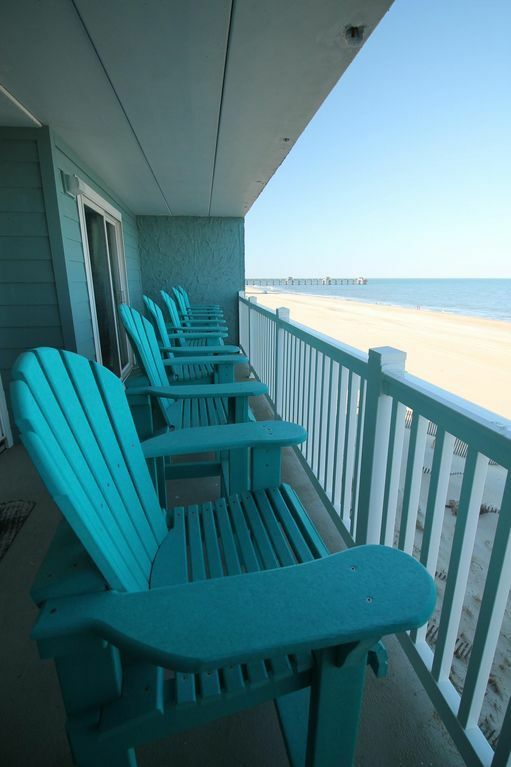 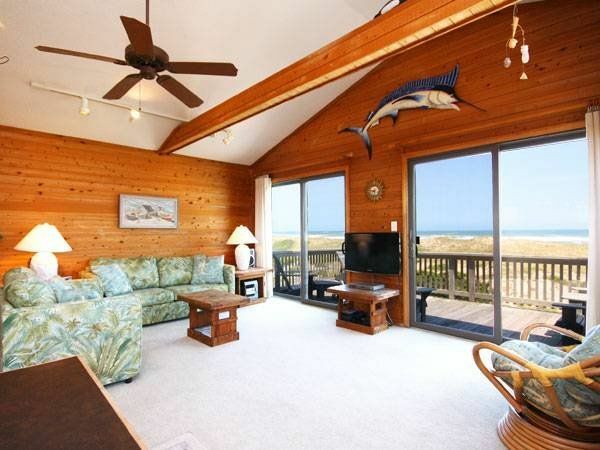 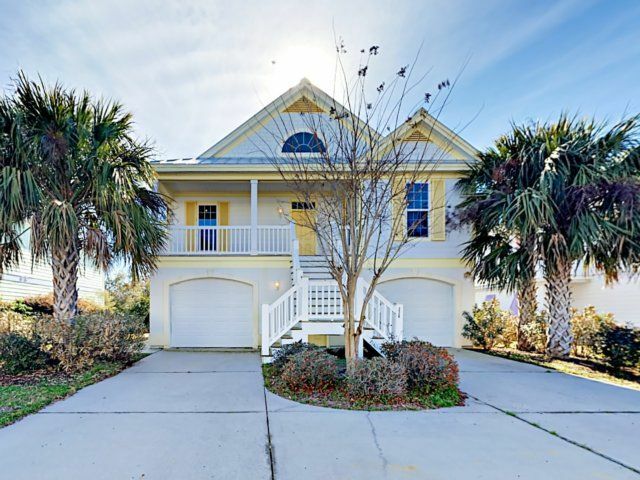 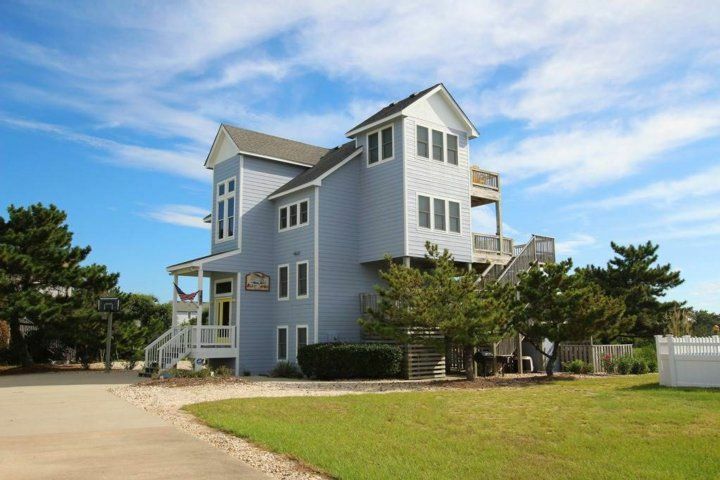 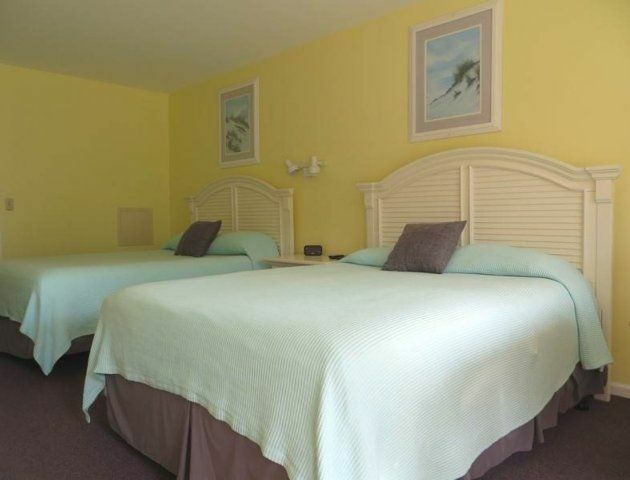 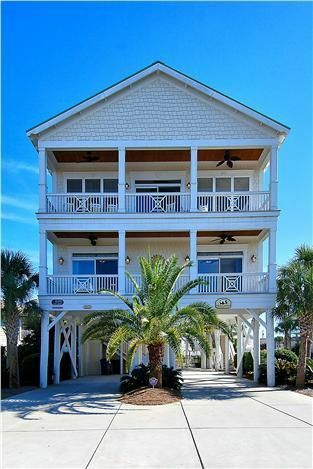 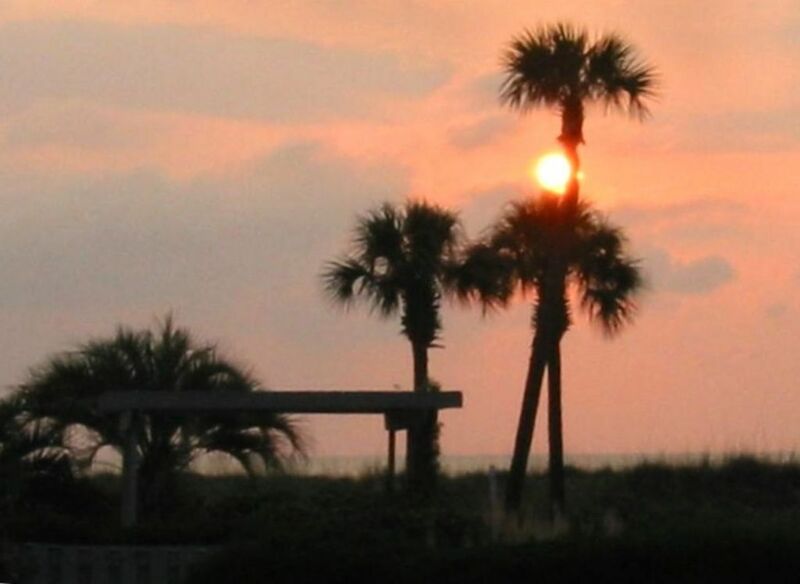 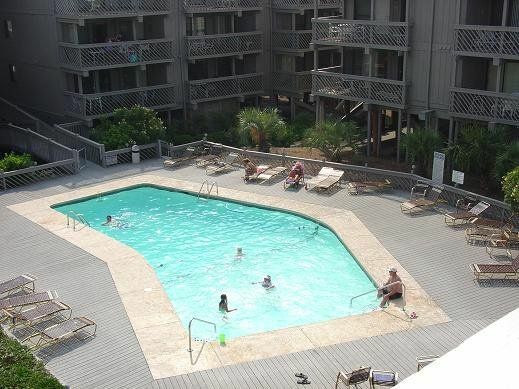 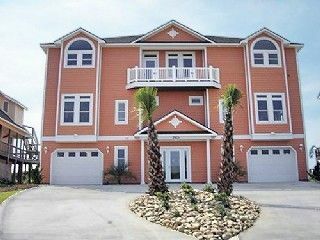 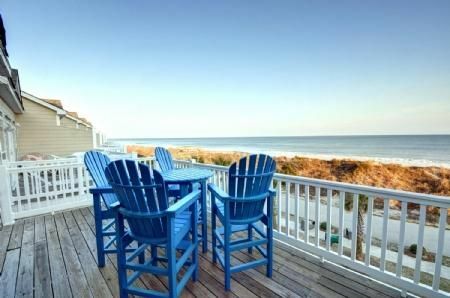 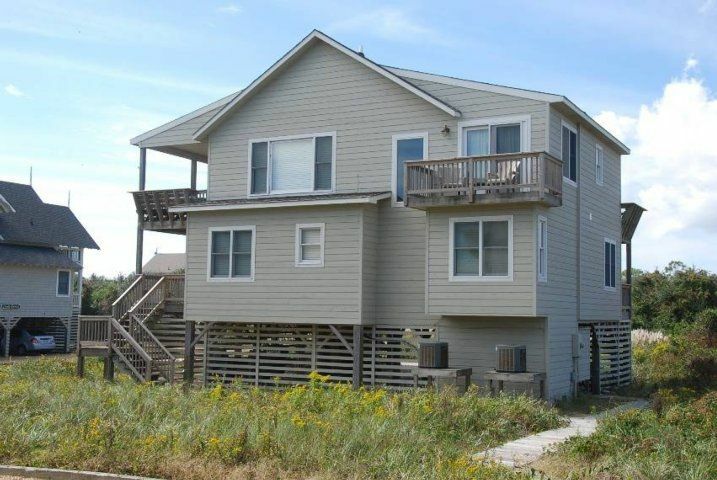 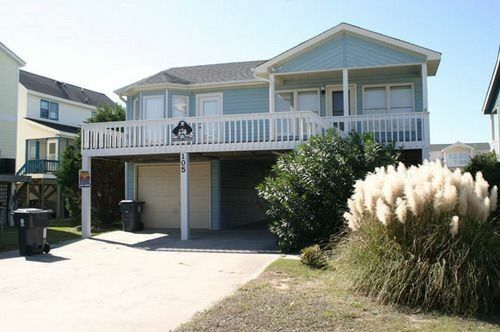 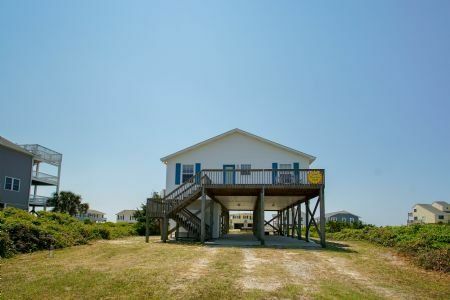 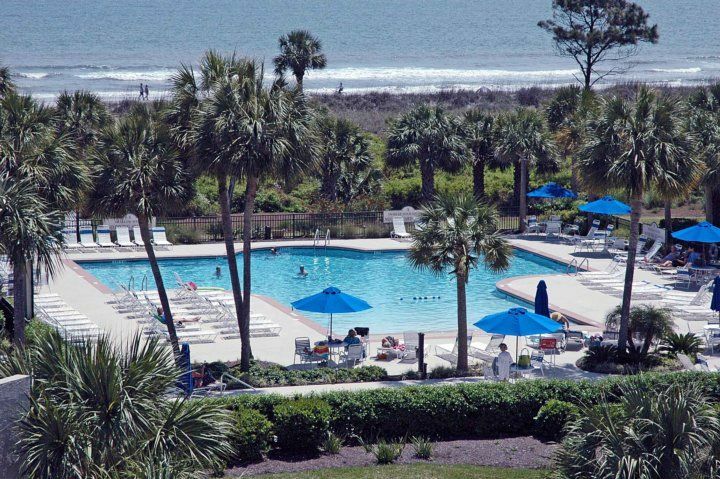 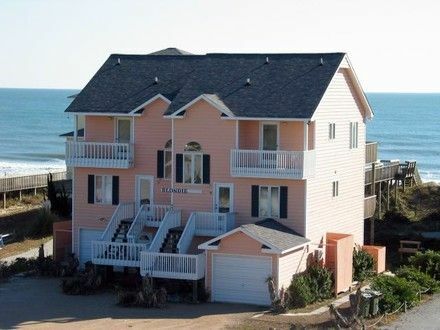 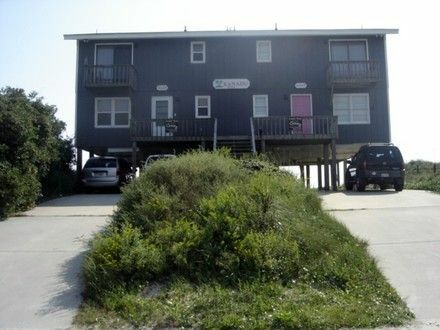 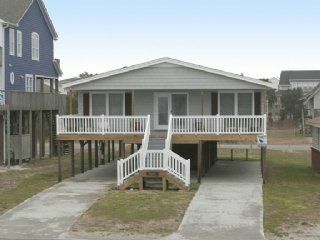 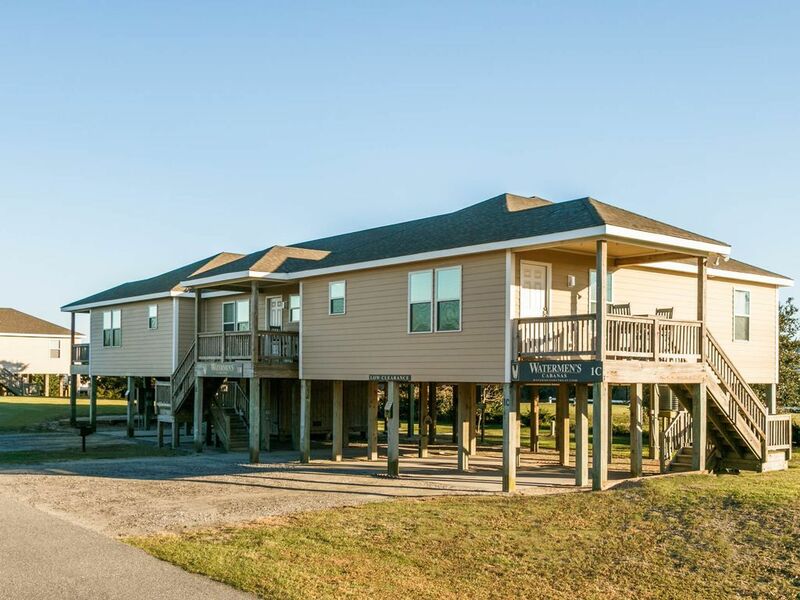 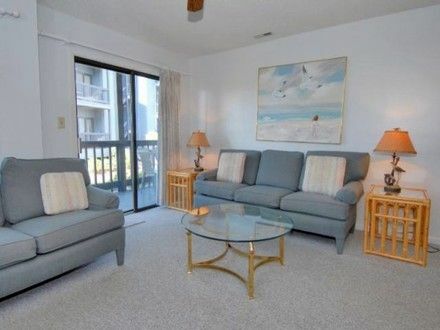 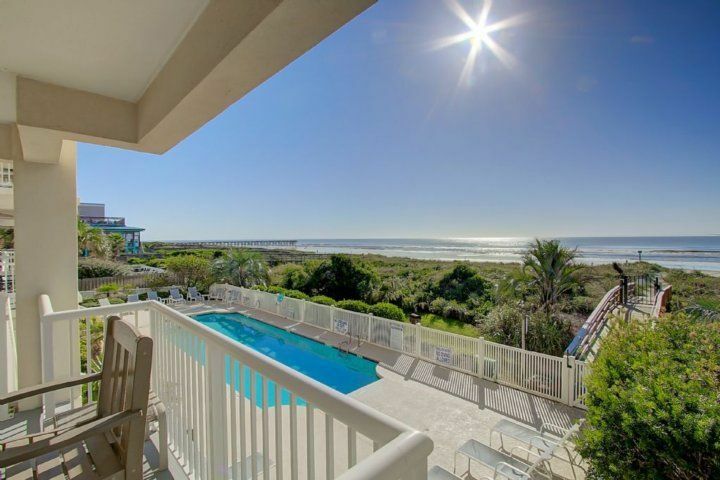 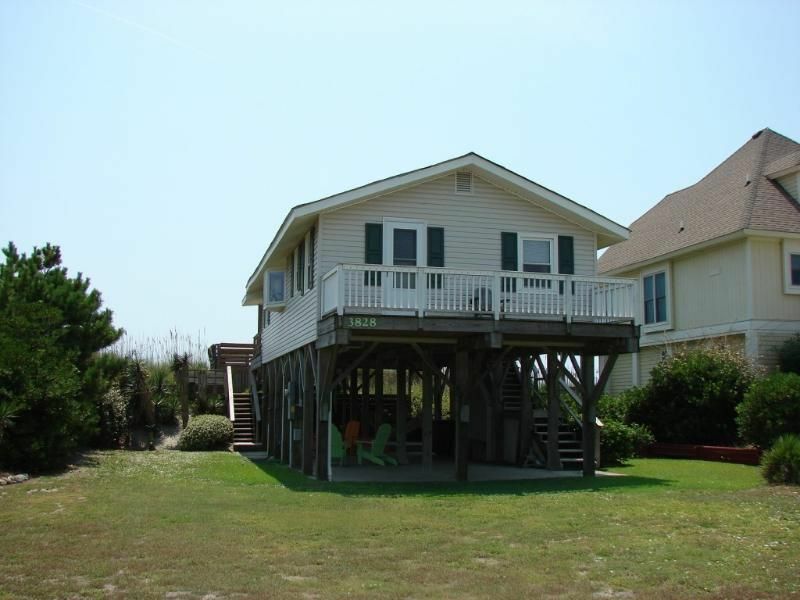 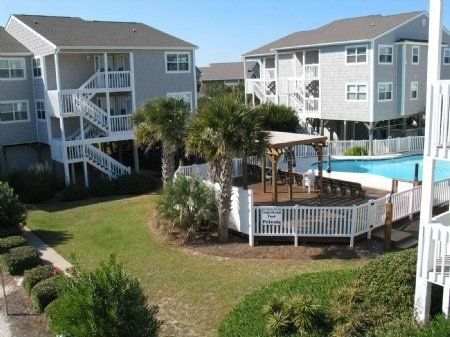 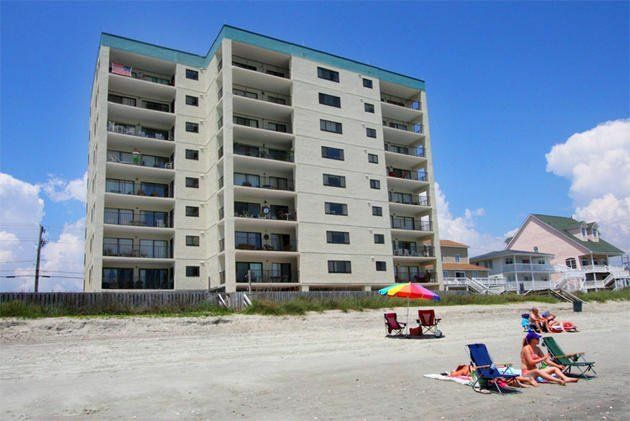 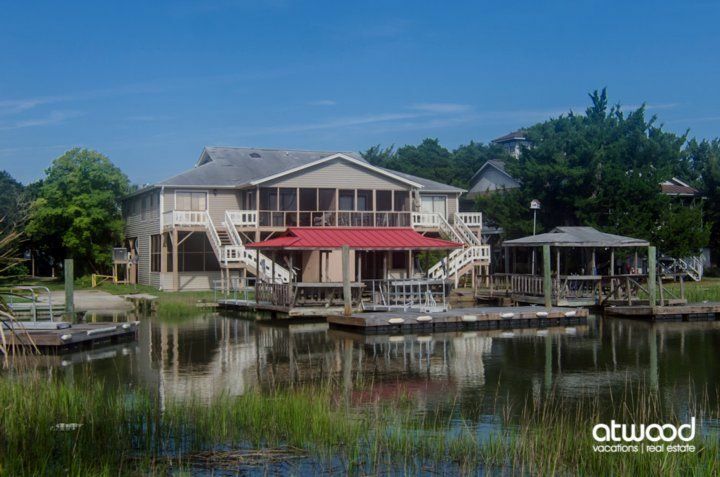 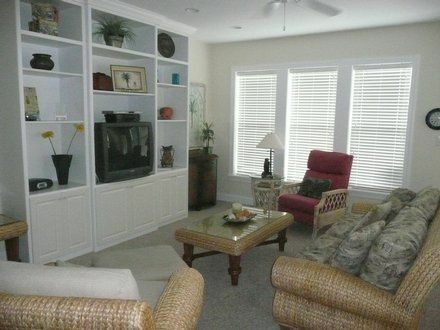 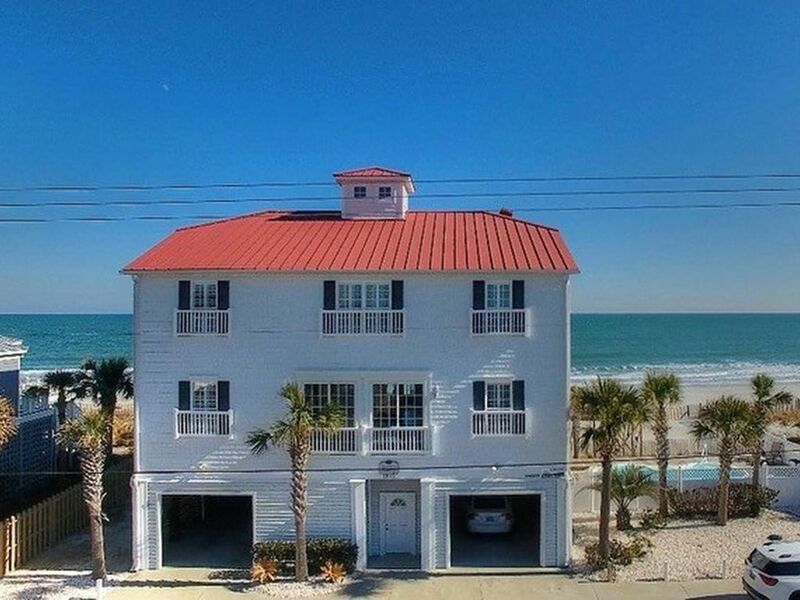 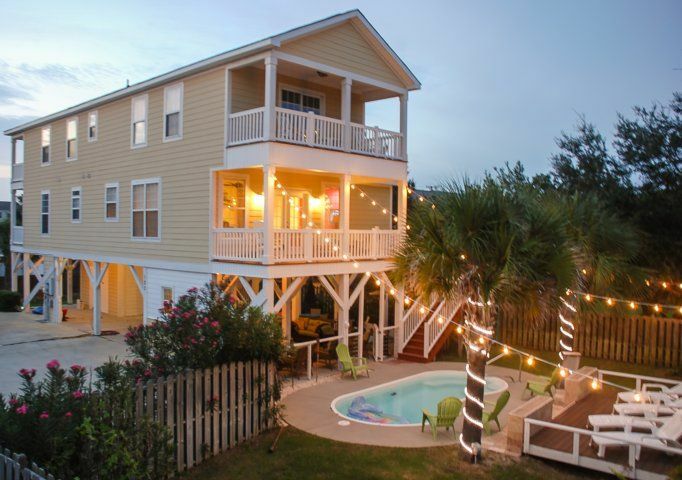 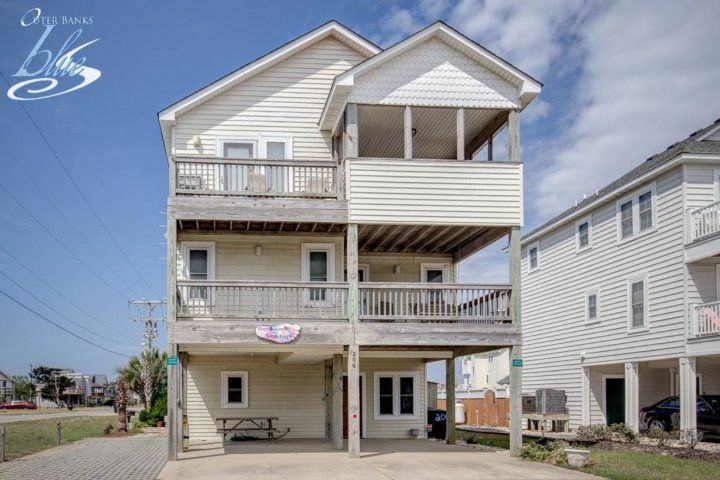 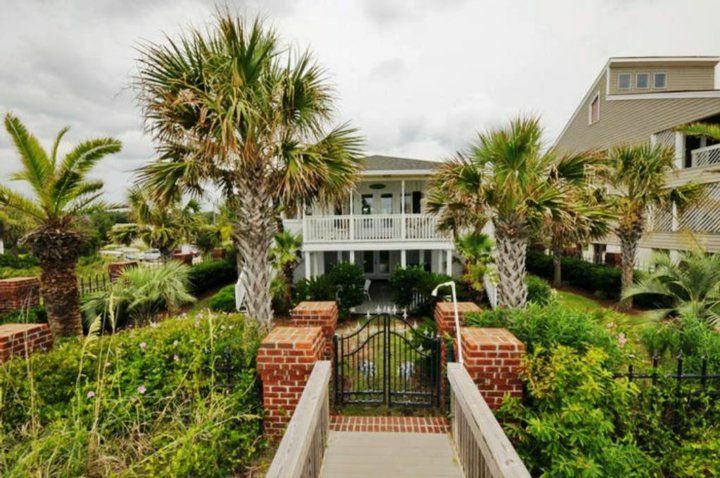 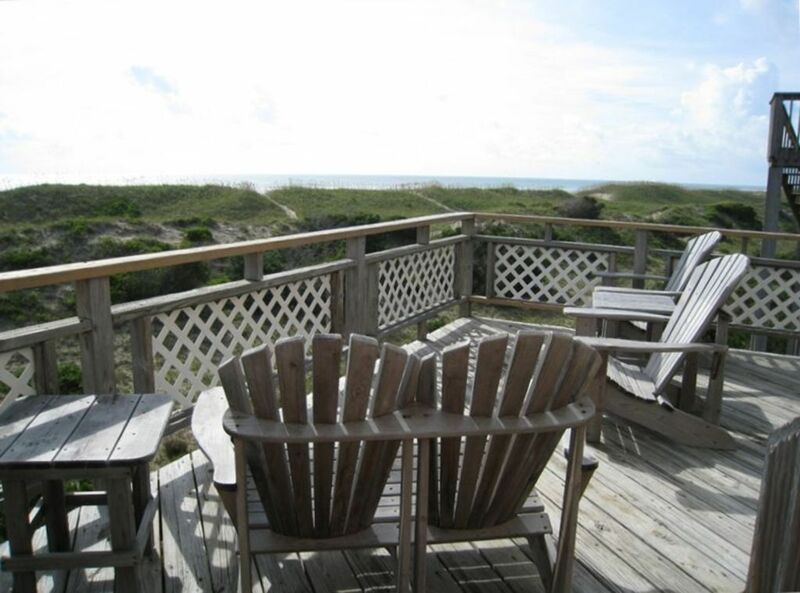 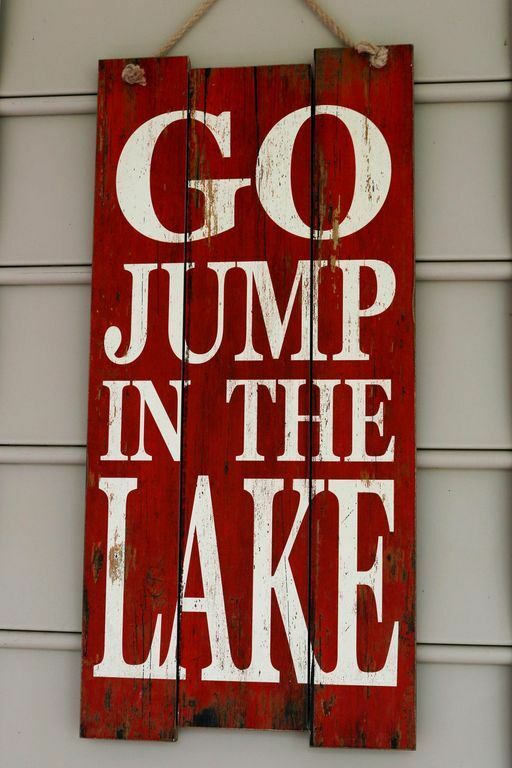 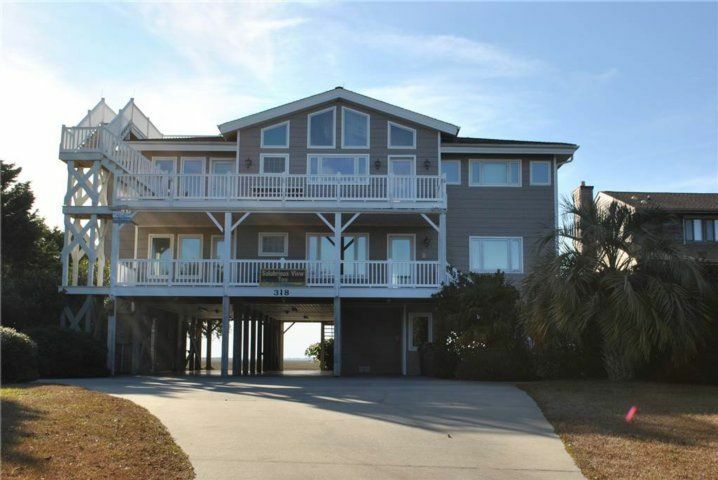 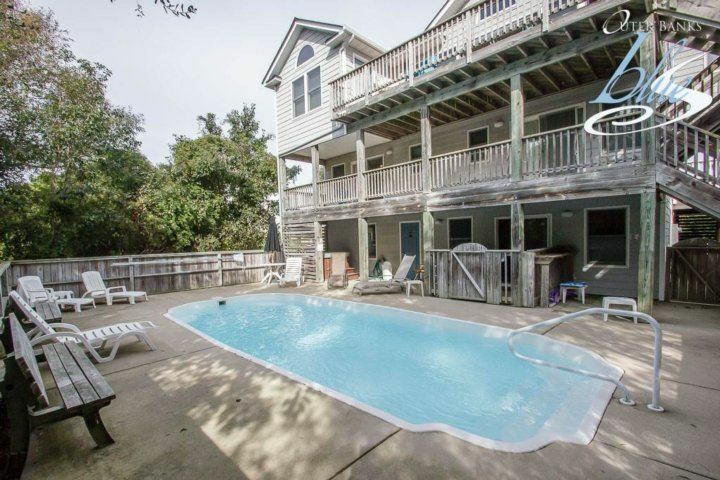 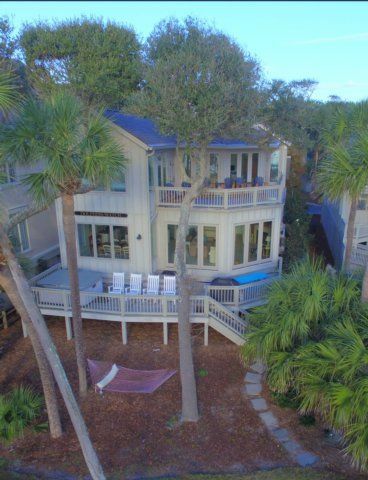 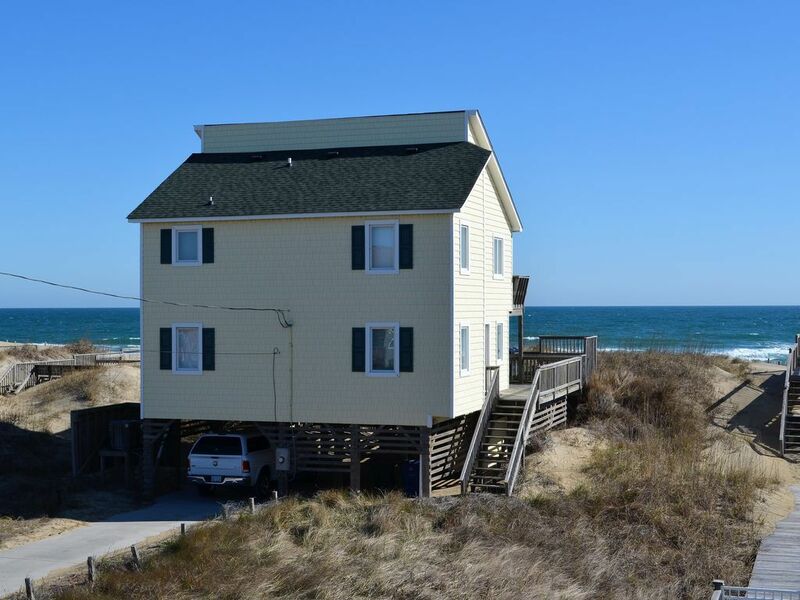 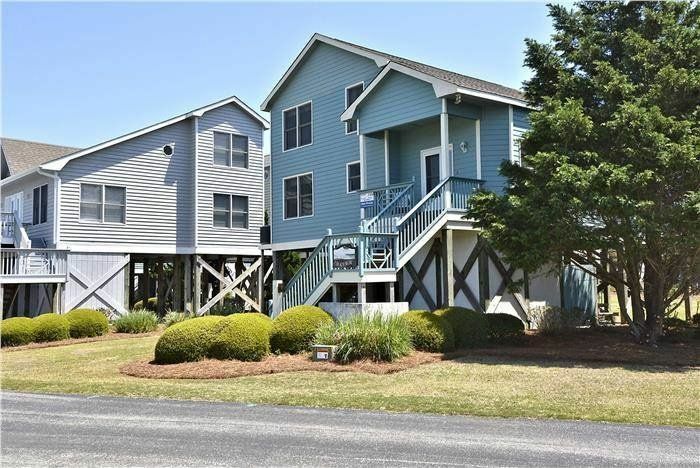 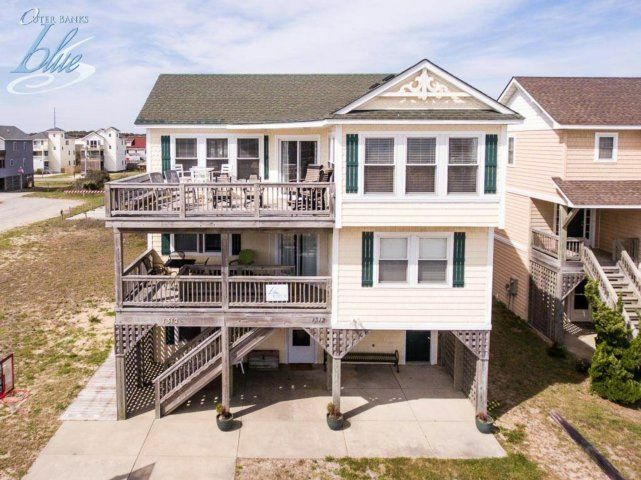 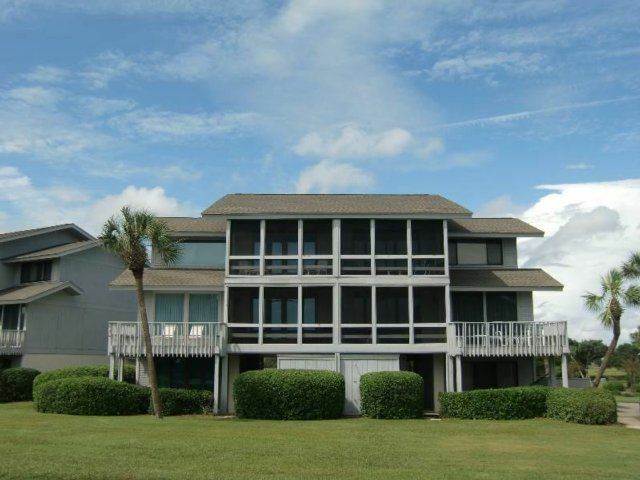 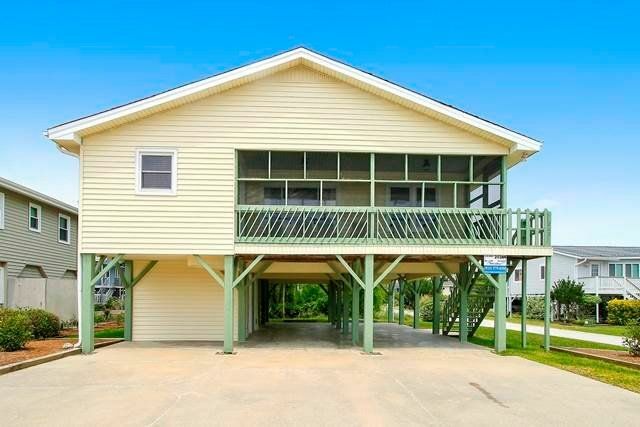 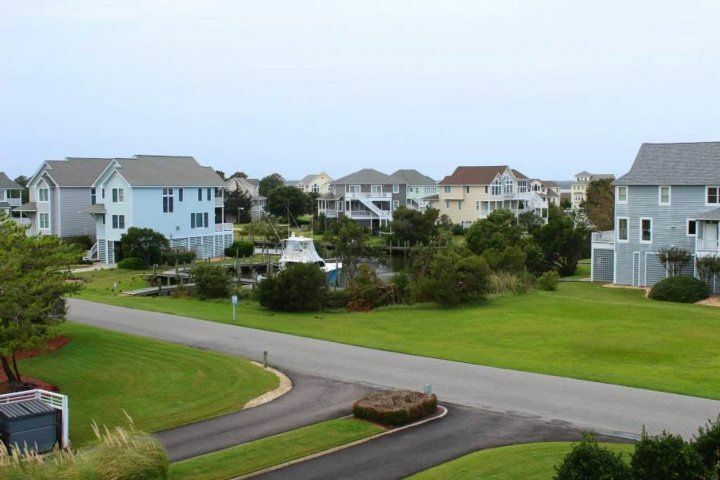 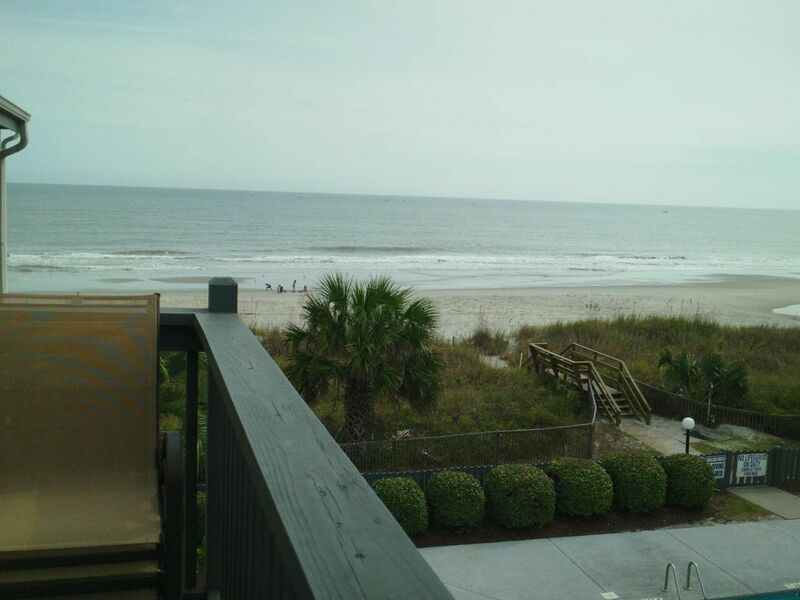 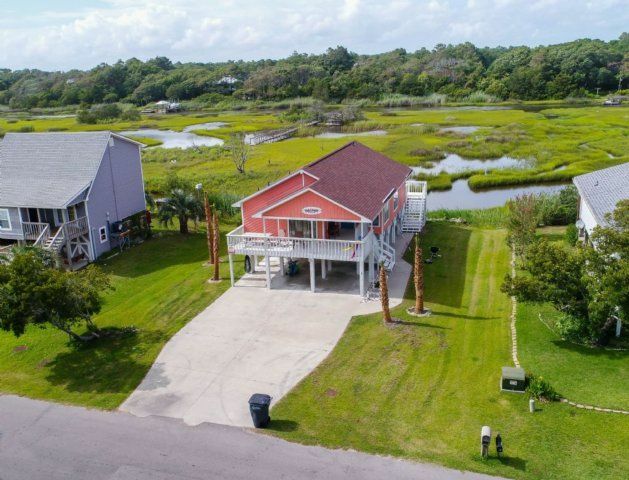 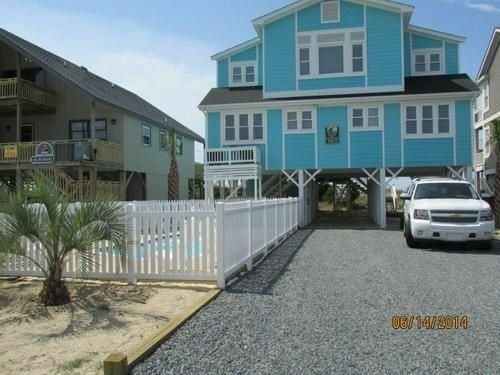 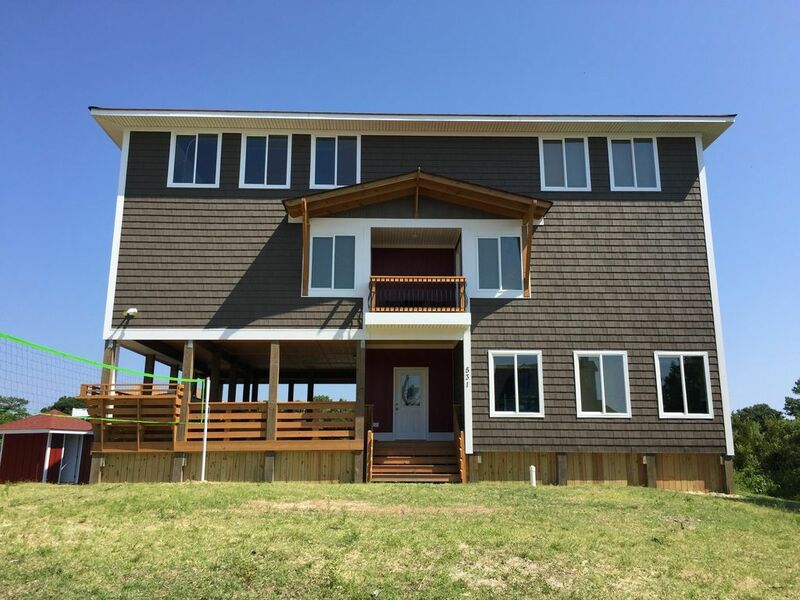 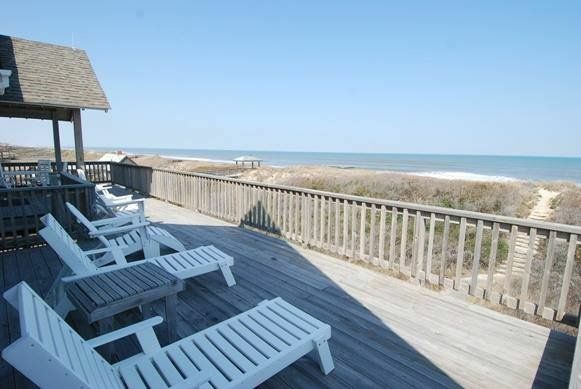 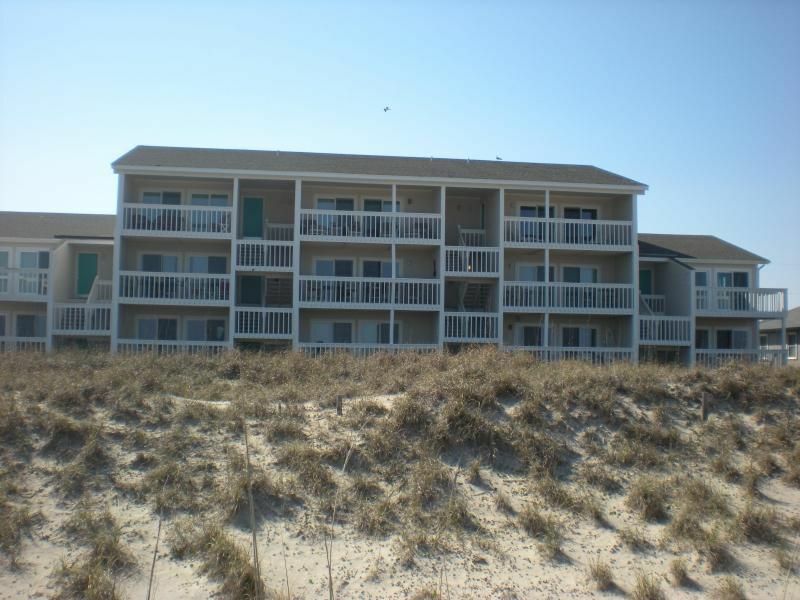 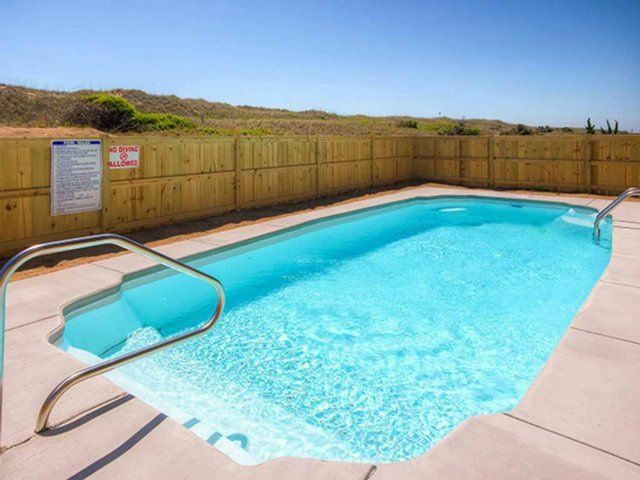 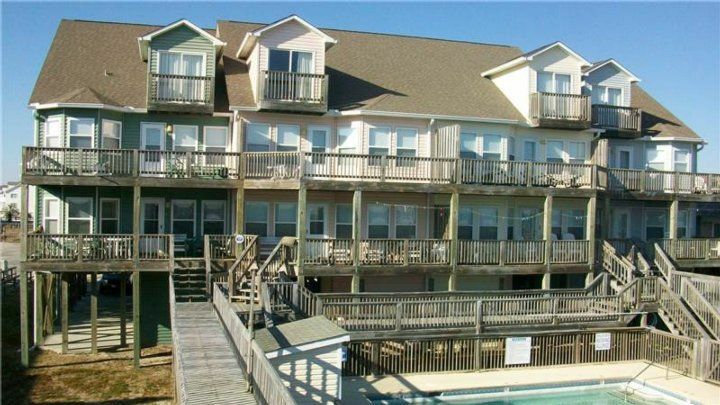 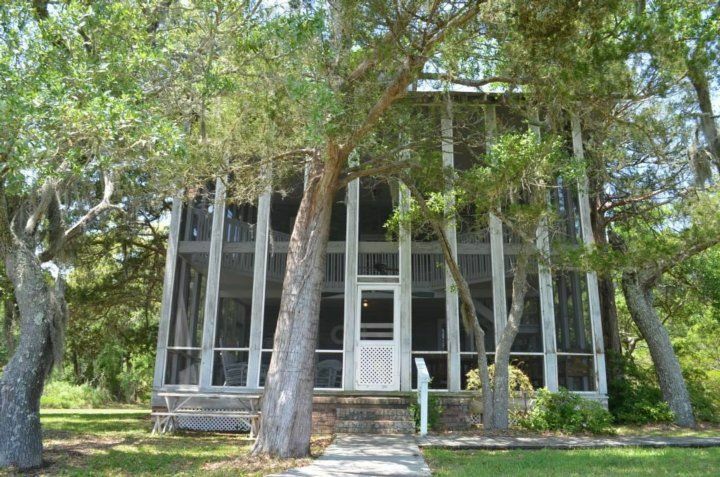 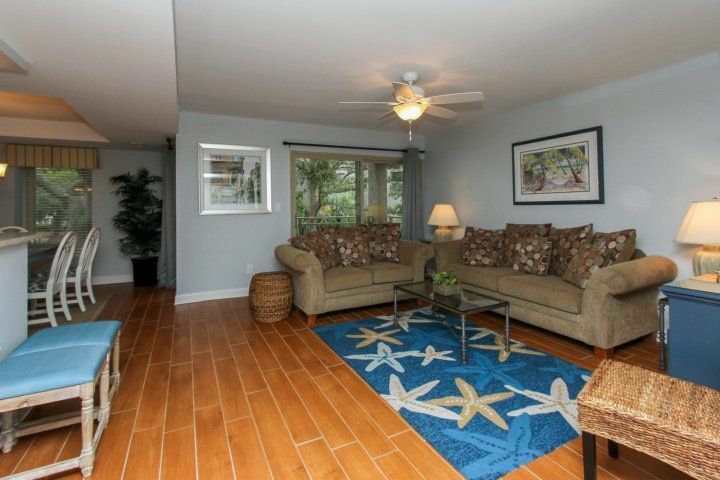 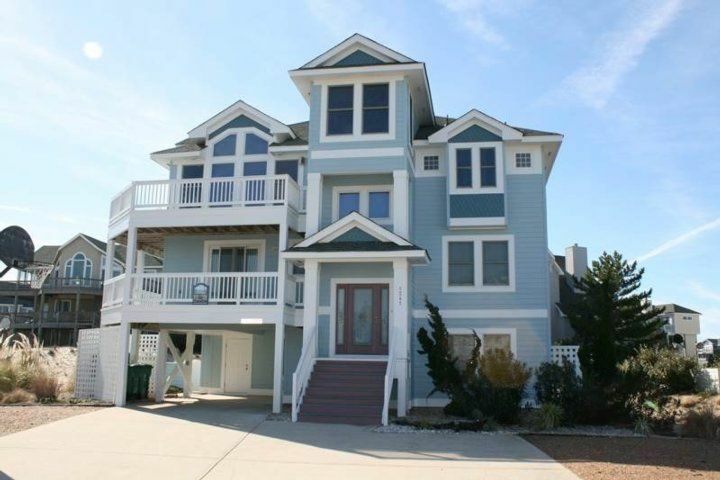 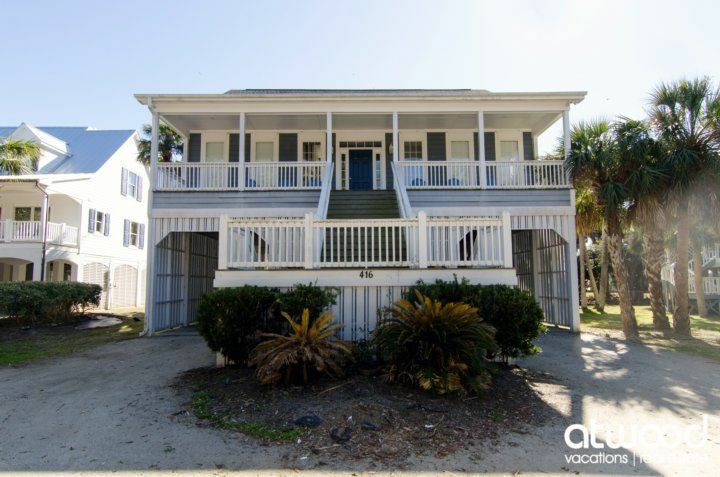 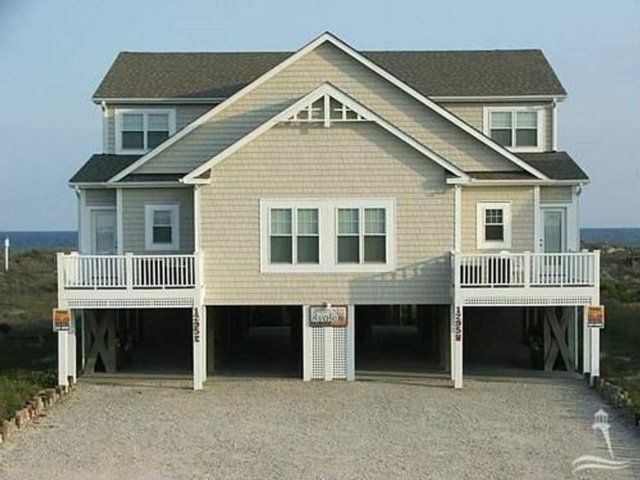 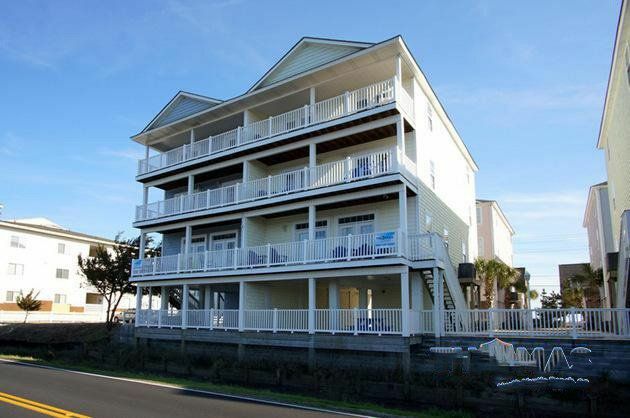 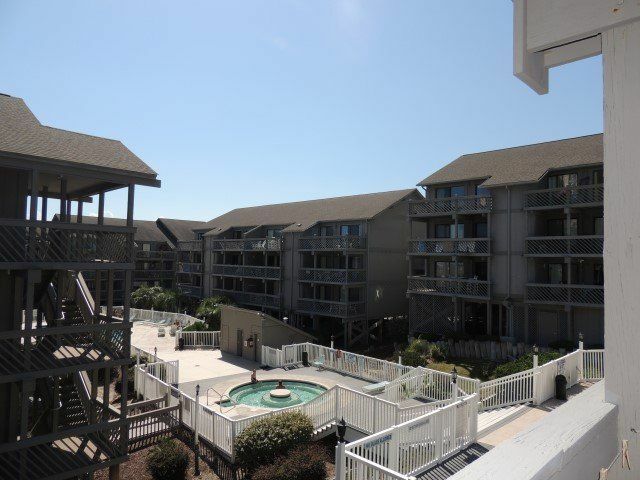 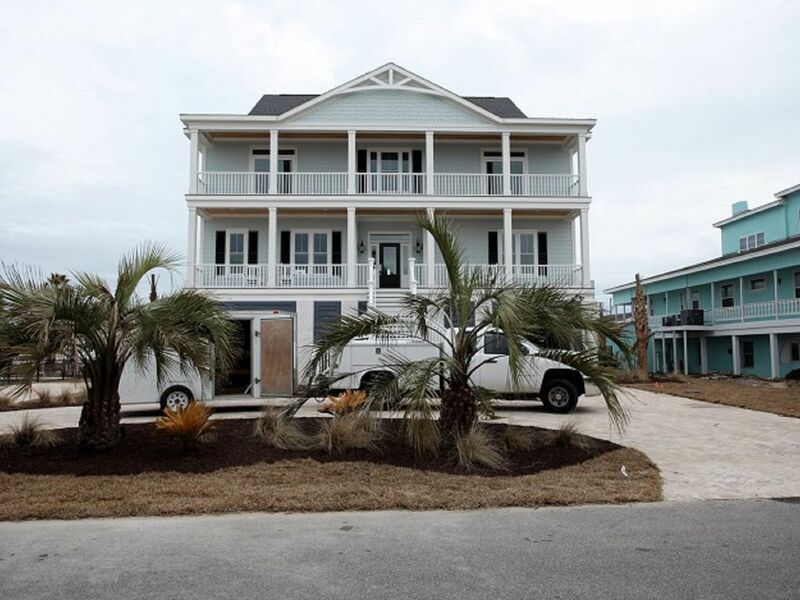 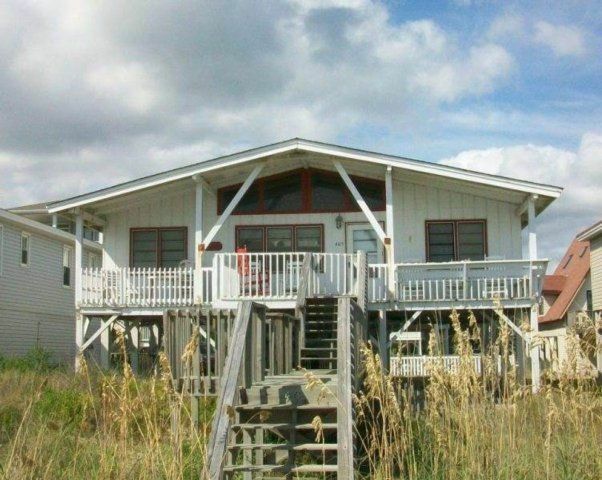 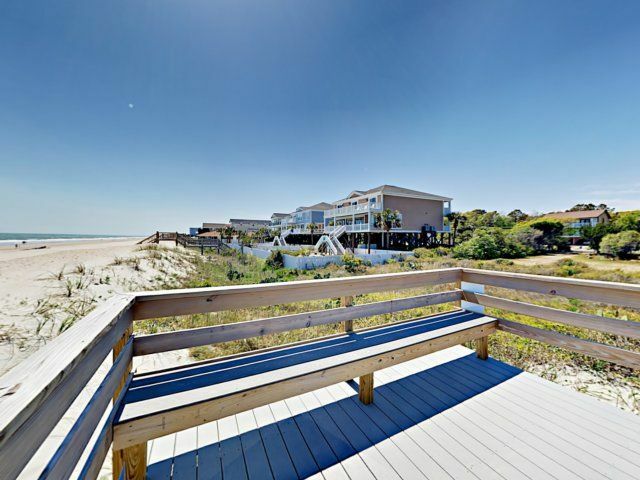 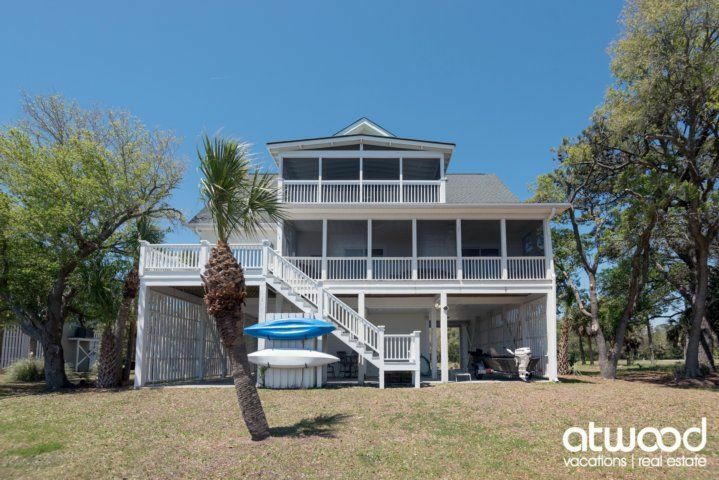 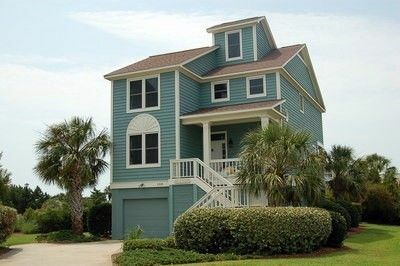 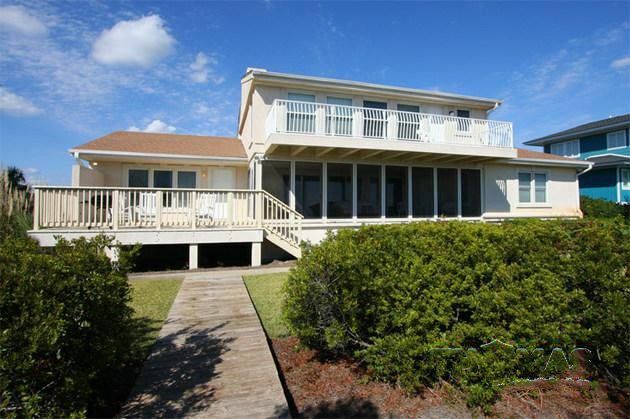 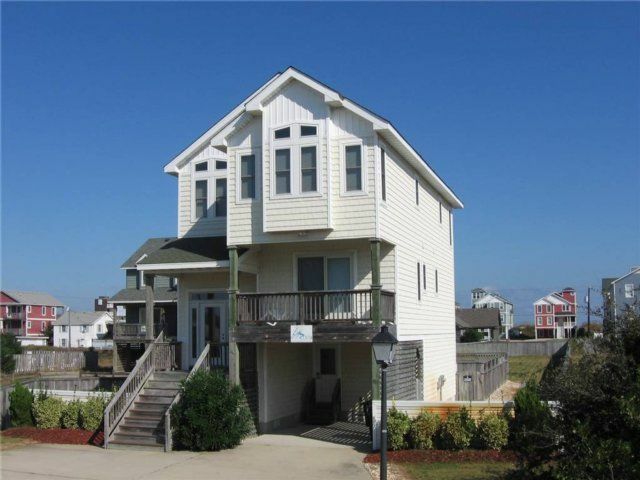 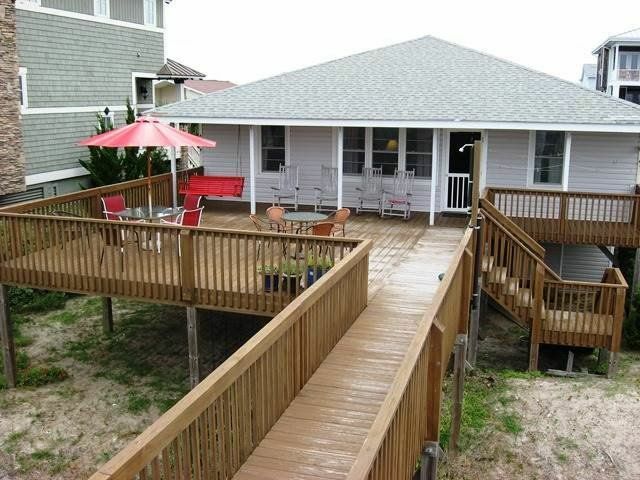 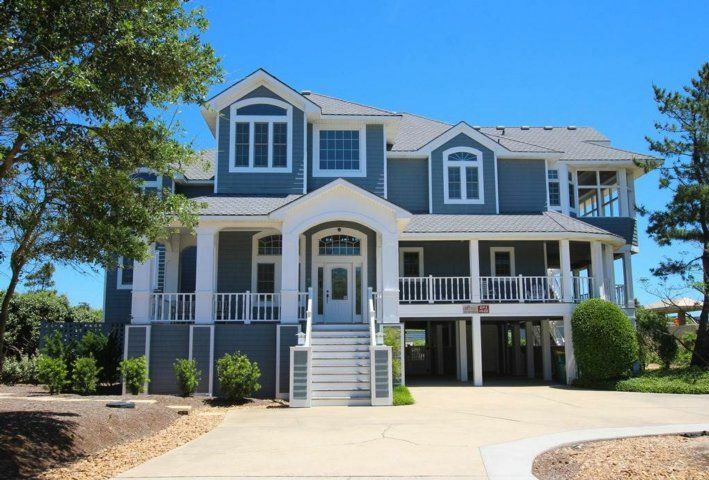 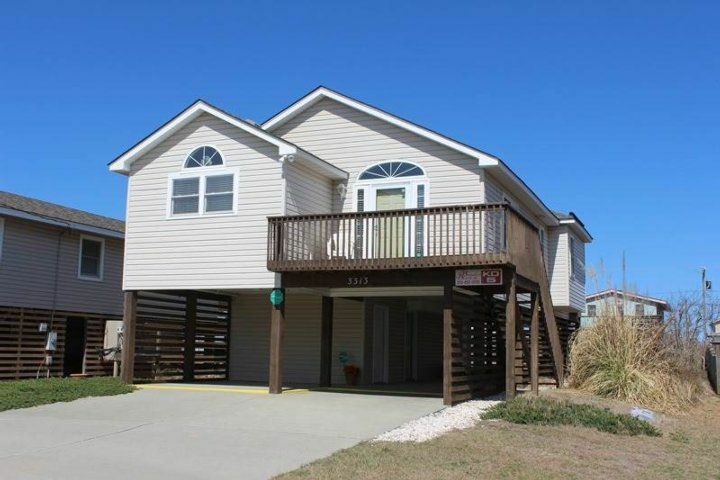 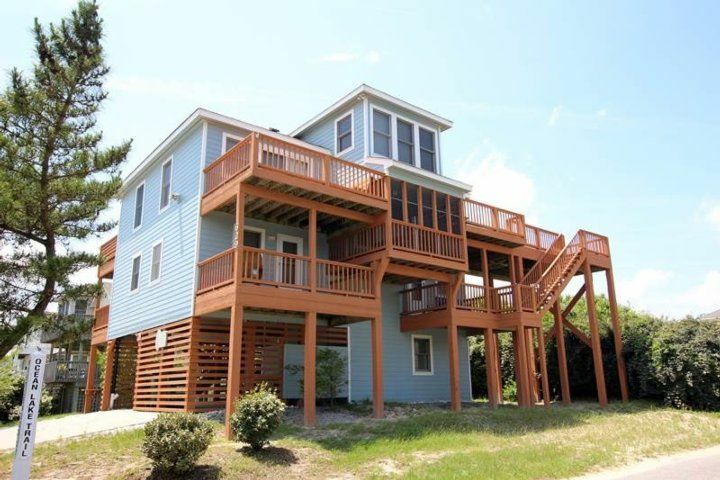 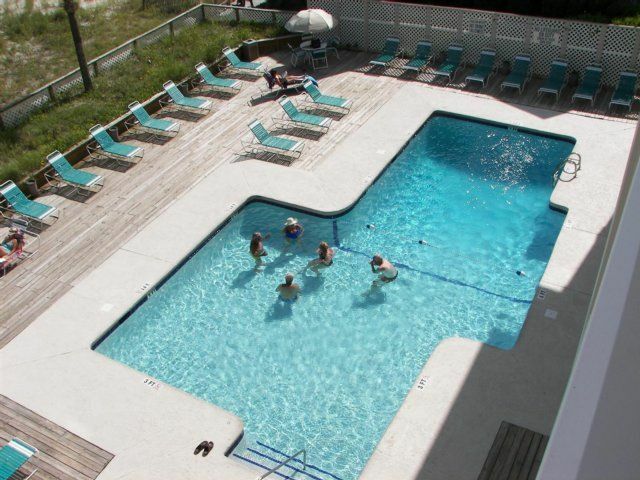 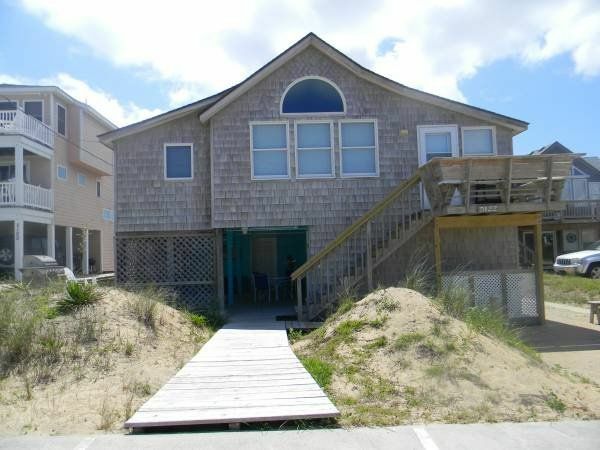 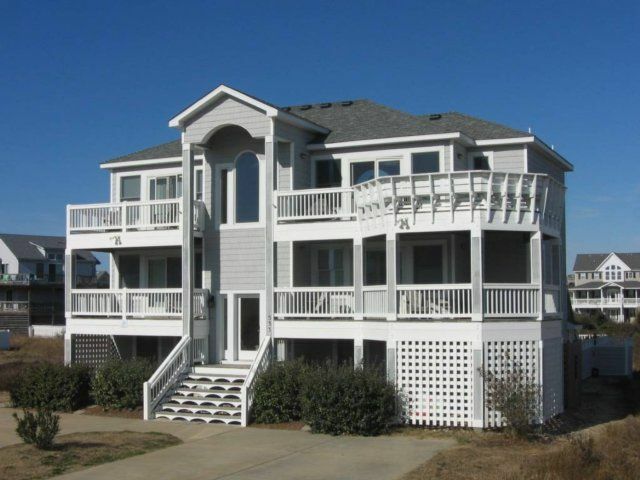 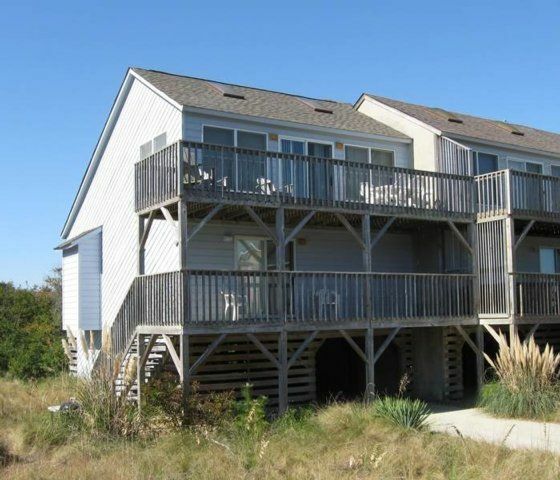 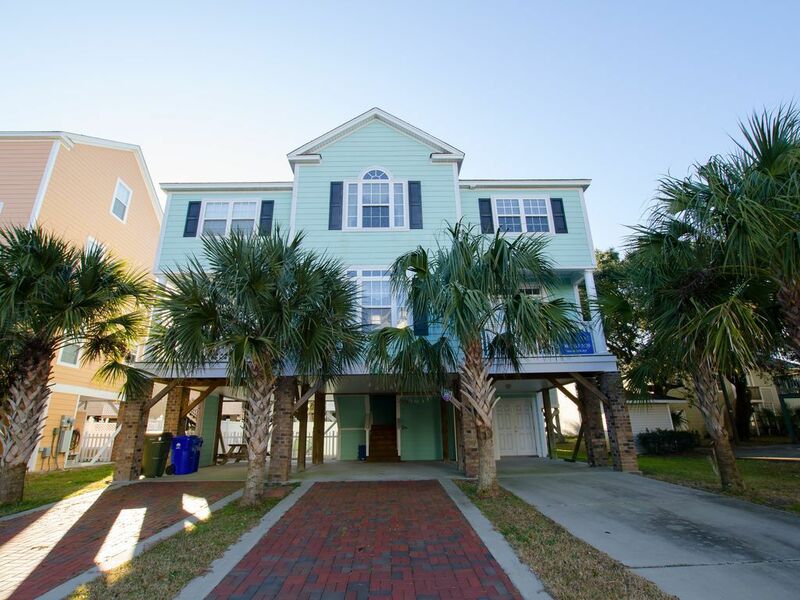 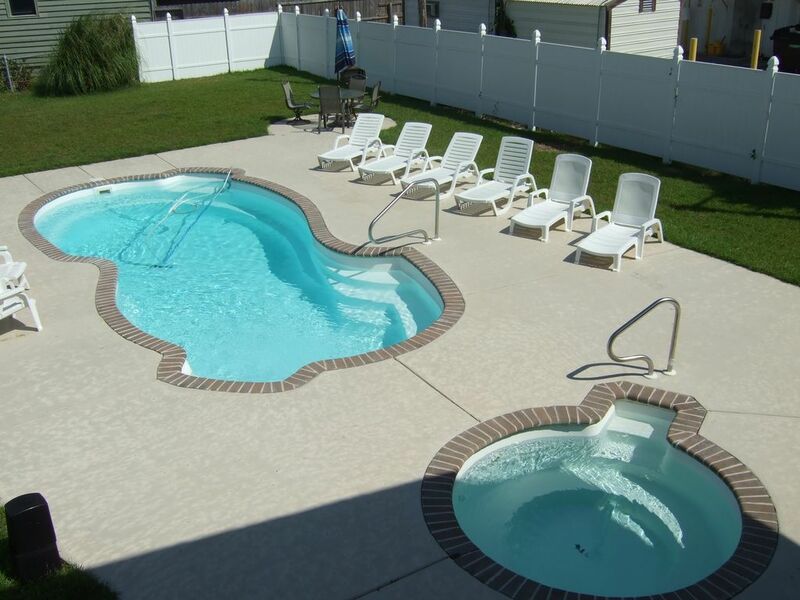 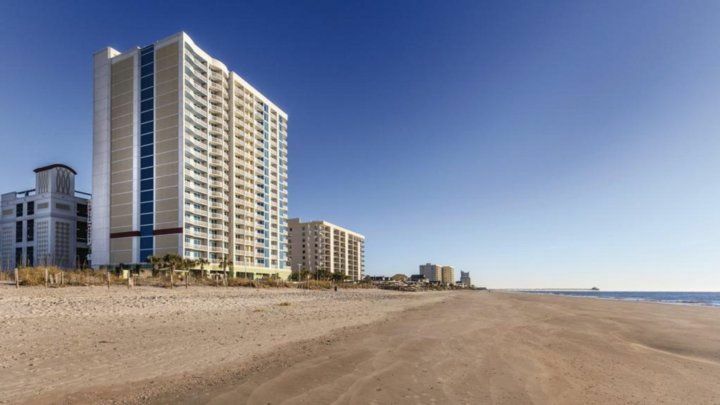 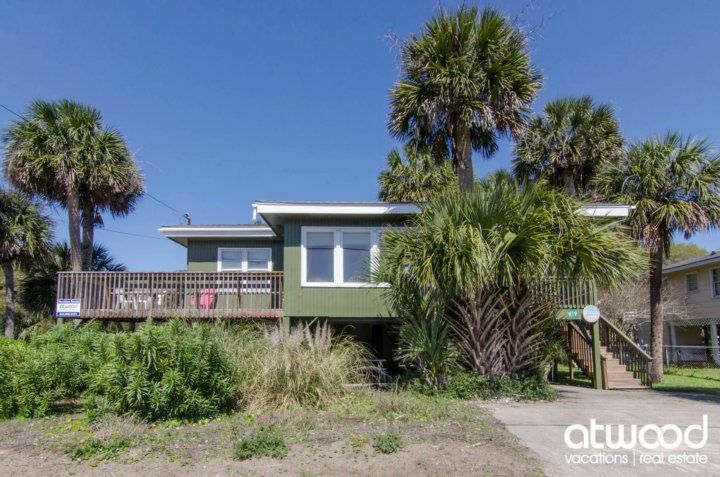 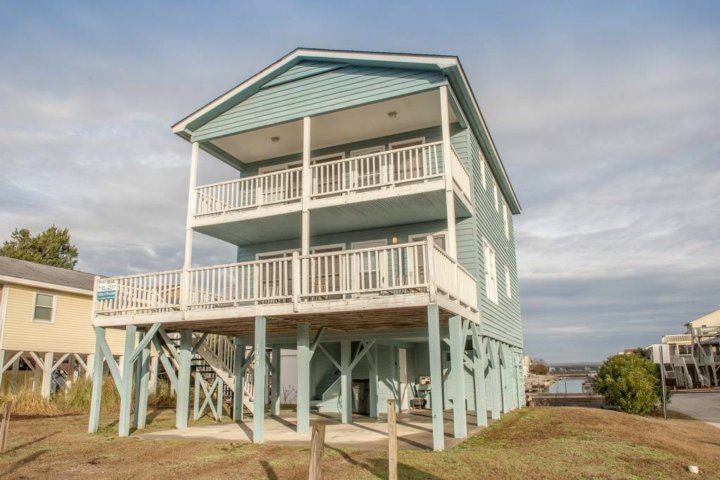 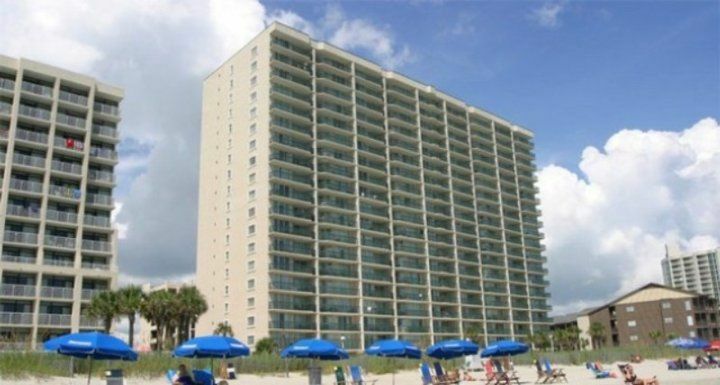 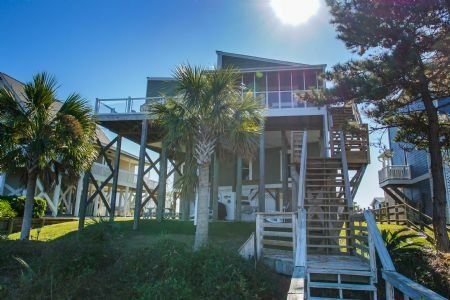 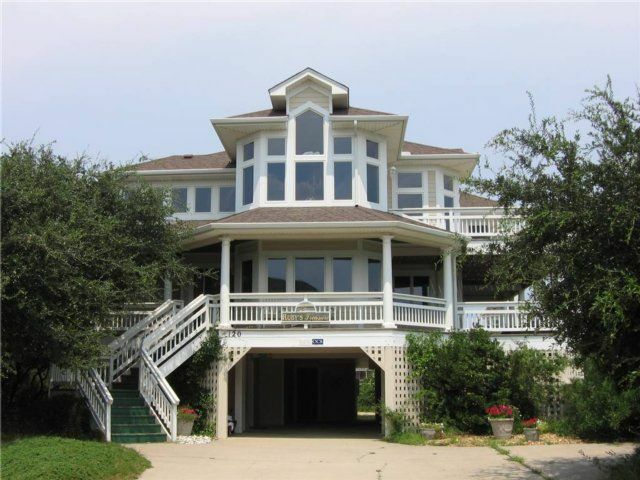 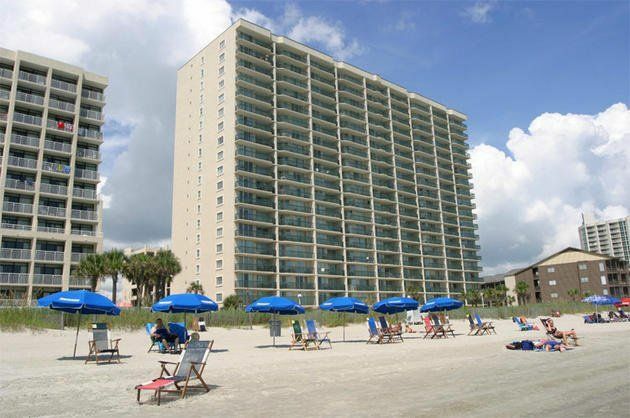 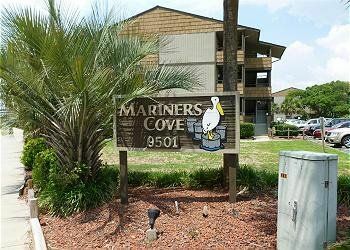 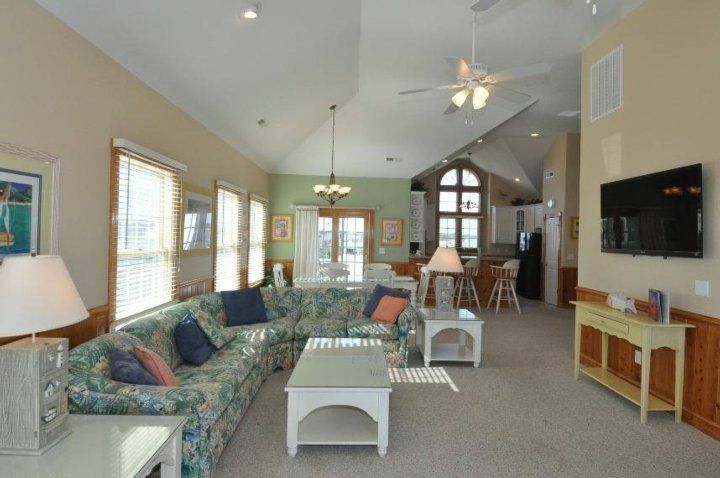 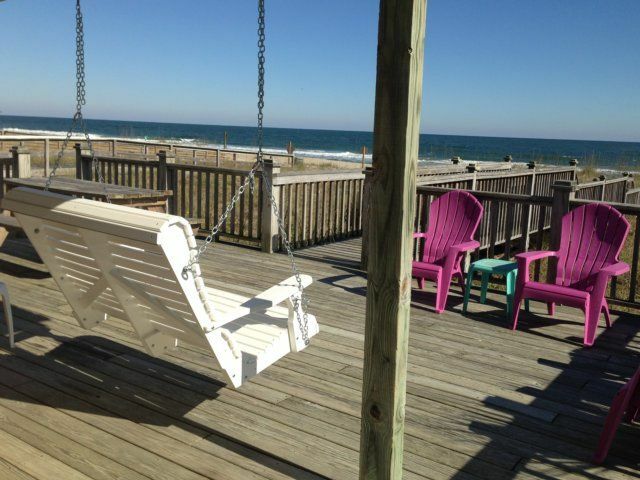 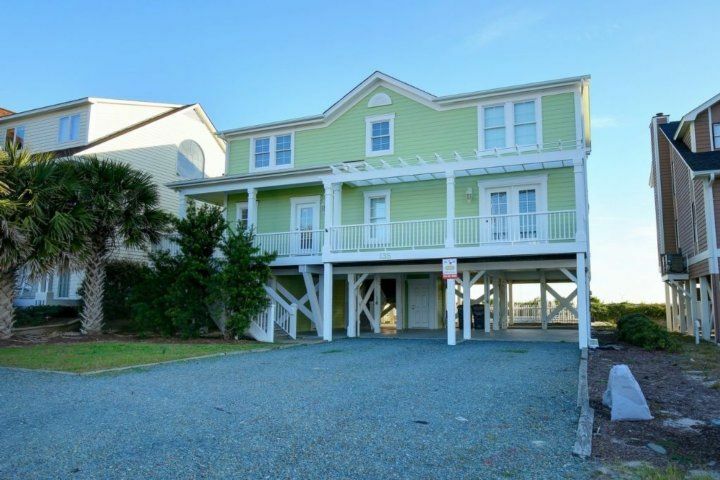 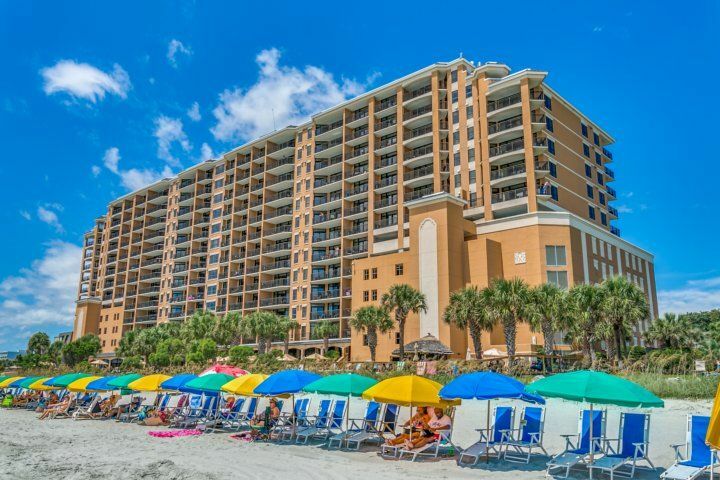 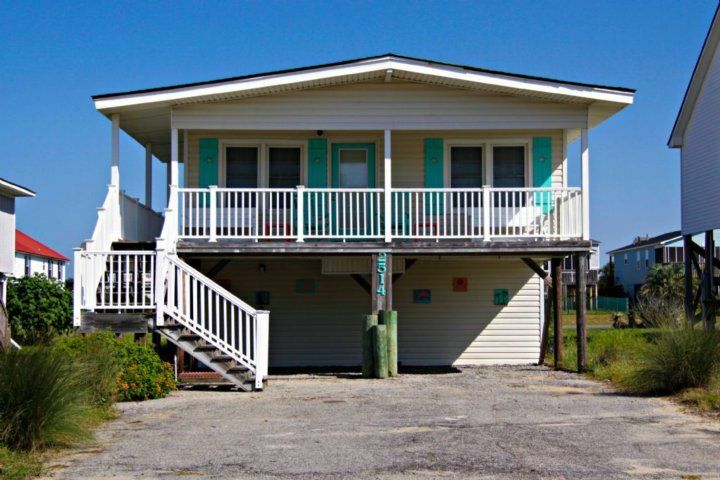 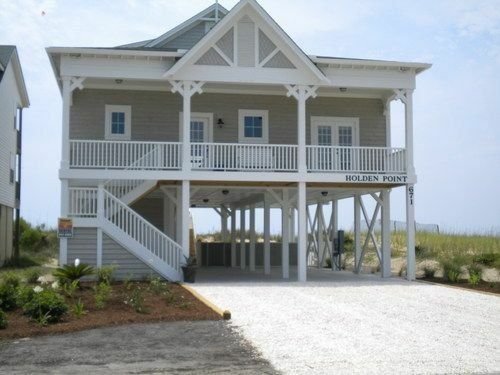 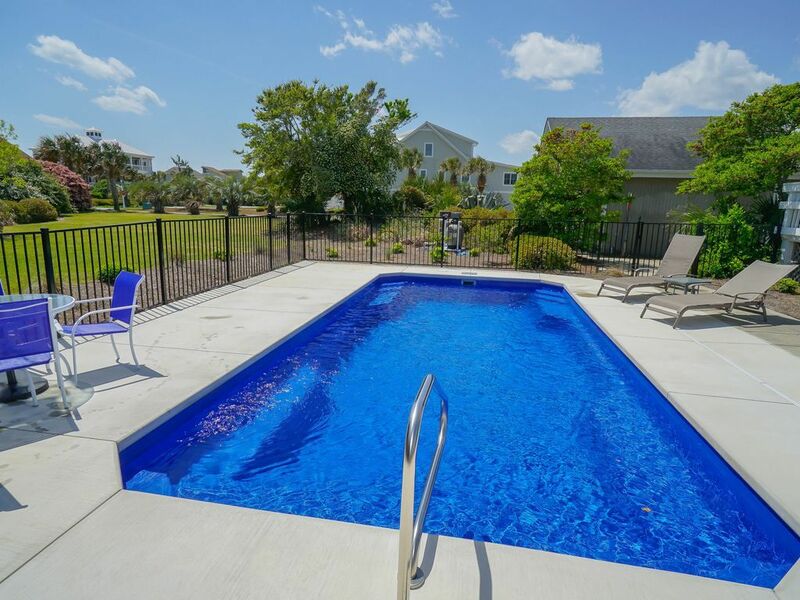 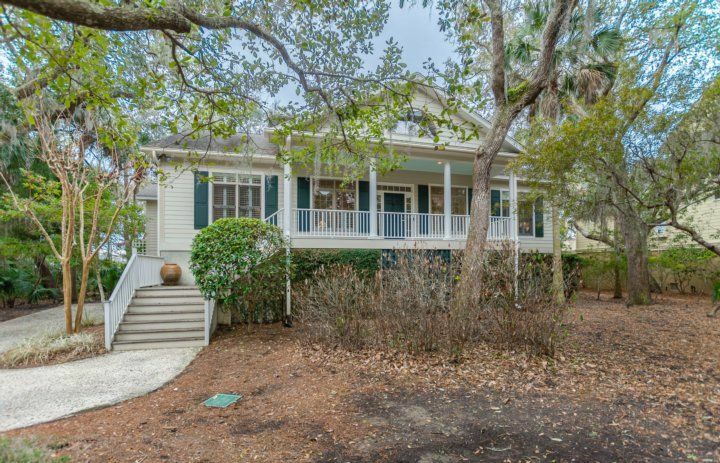 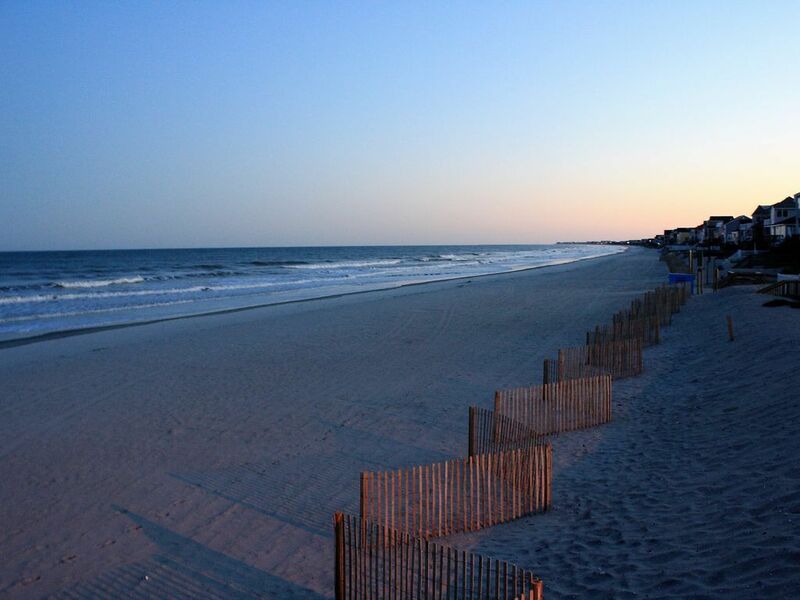 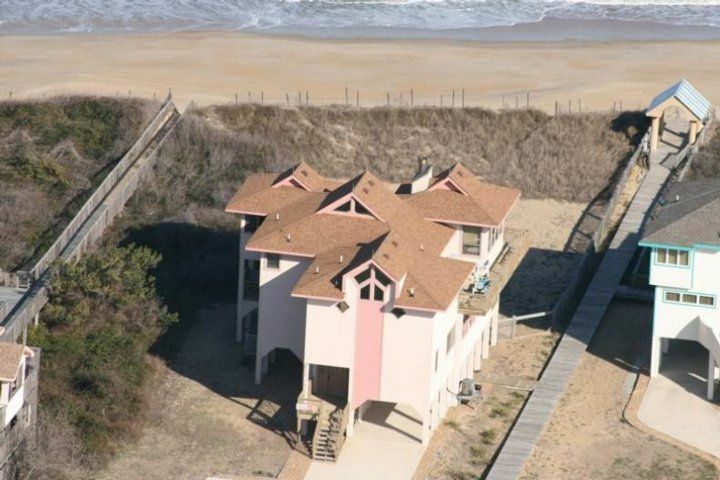 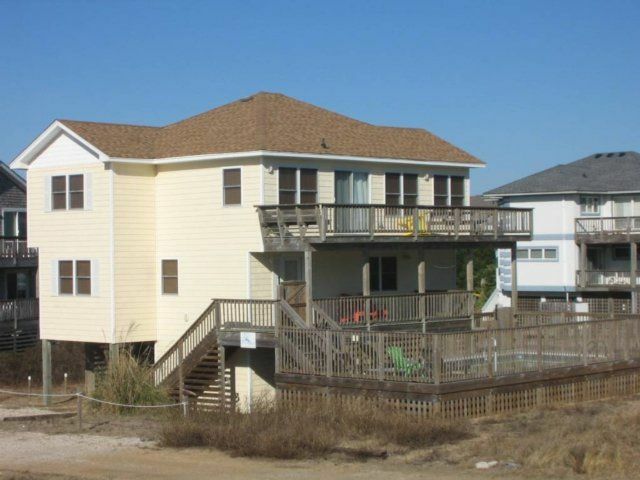 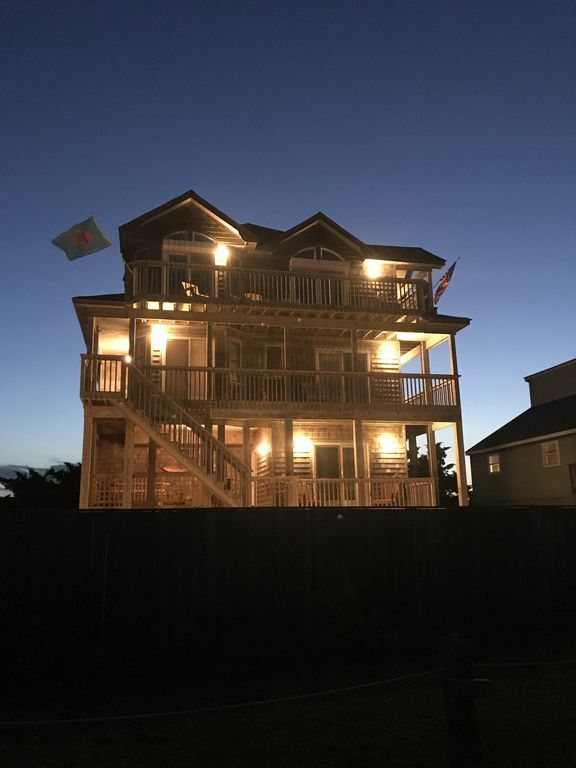 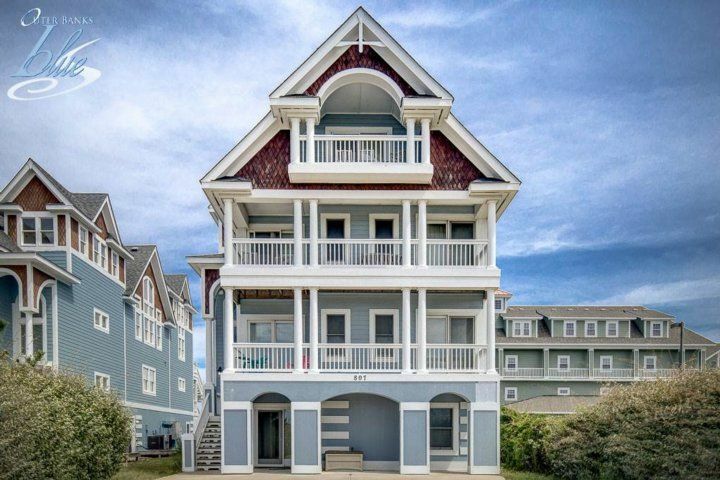 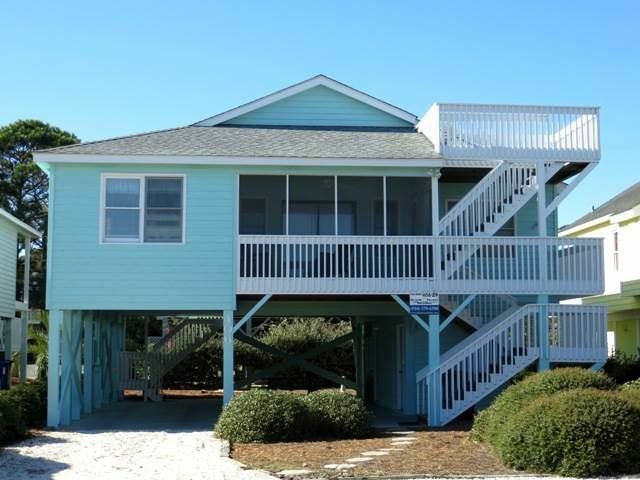 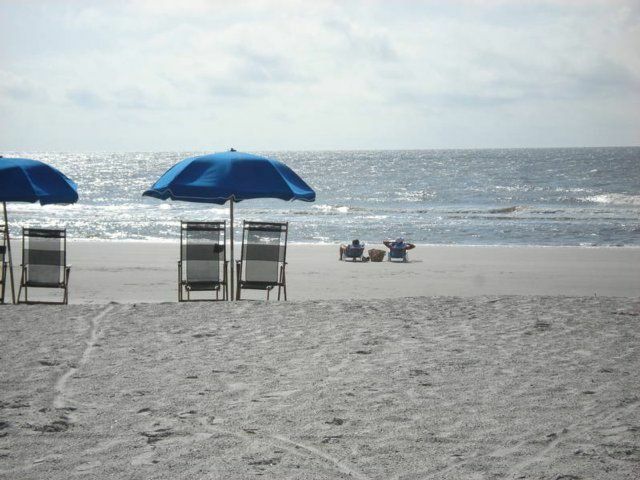 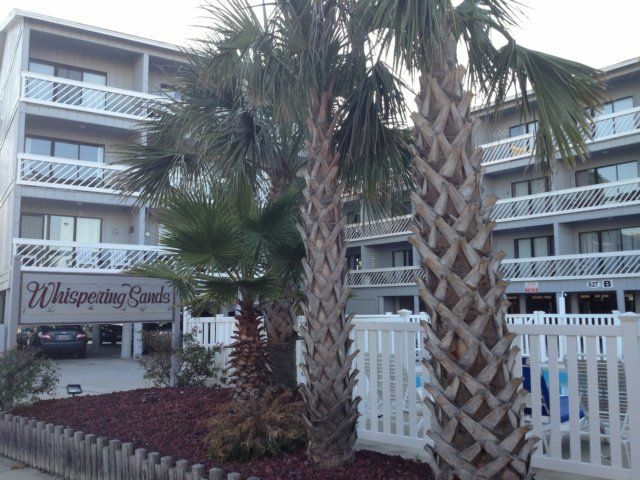 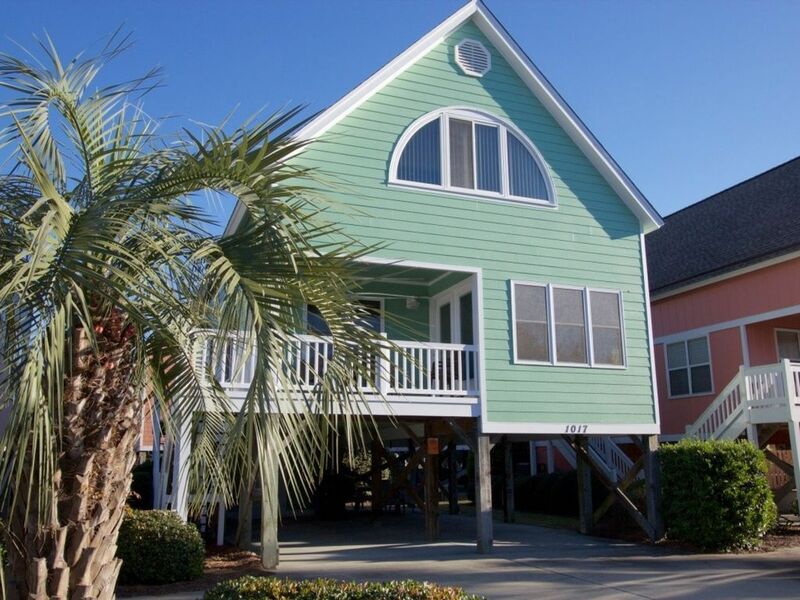 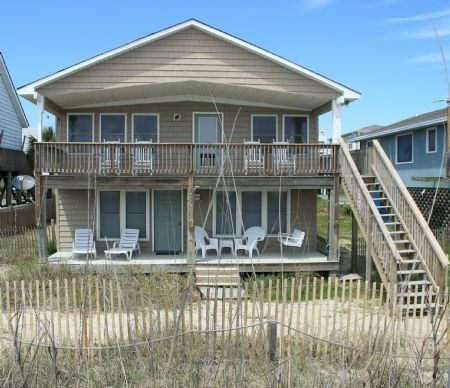 Just 3 miles to the sandy beaches at Sullivan?s Island and a quick 11 miles to Isle of Palms. 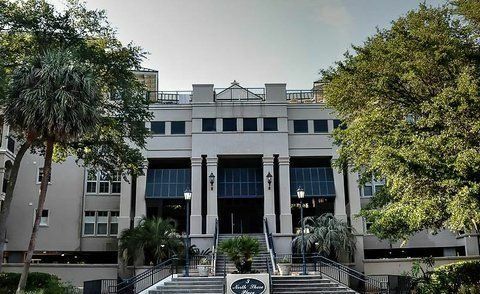 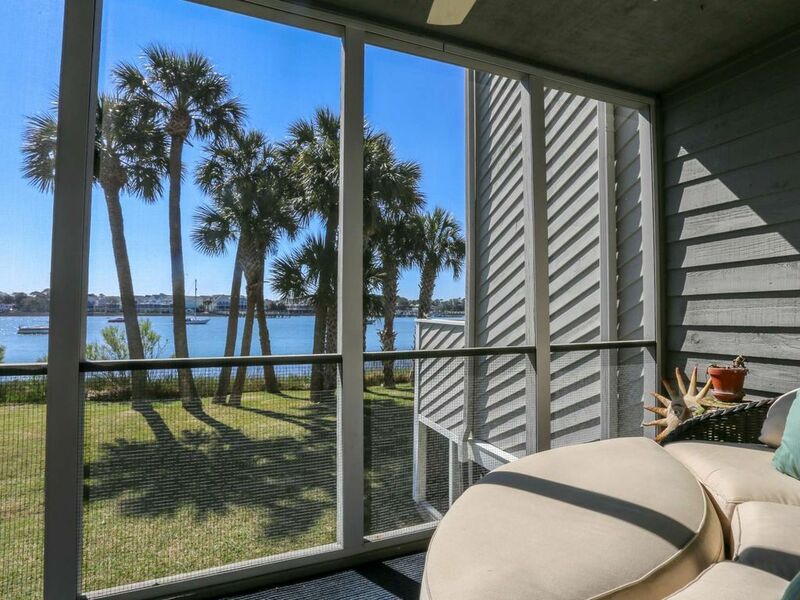 Or check out downtown Charleston?s legendary foodie scene and historic landmarks, just 7 miles away. 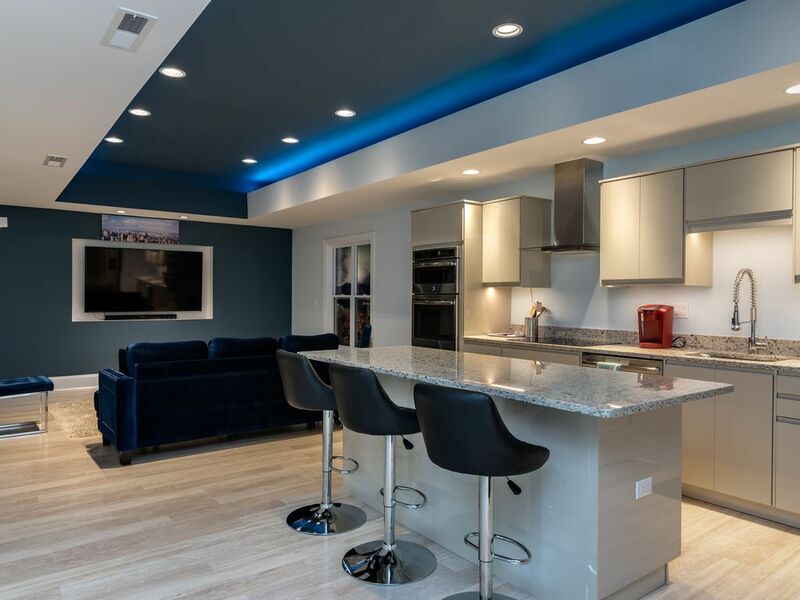 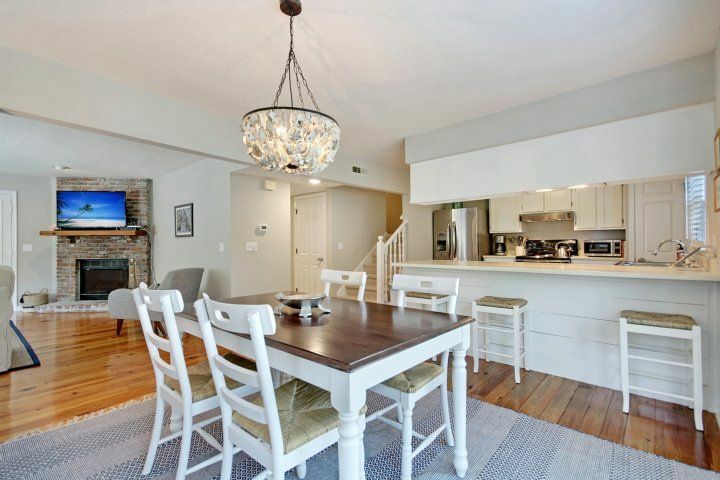 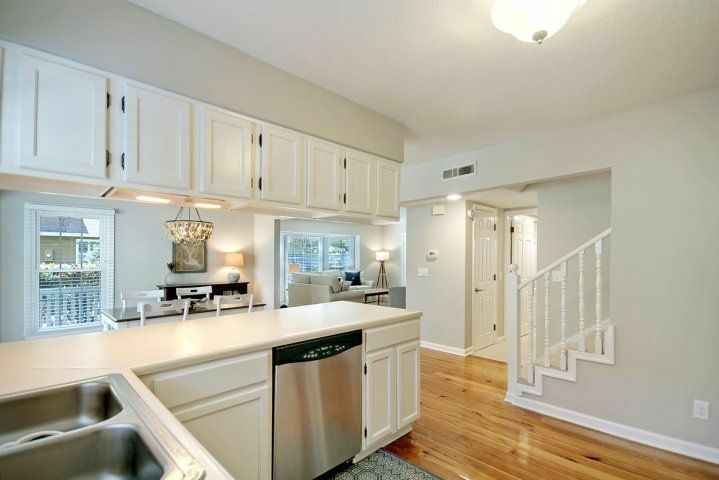 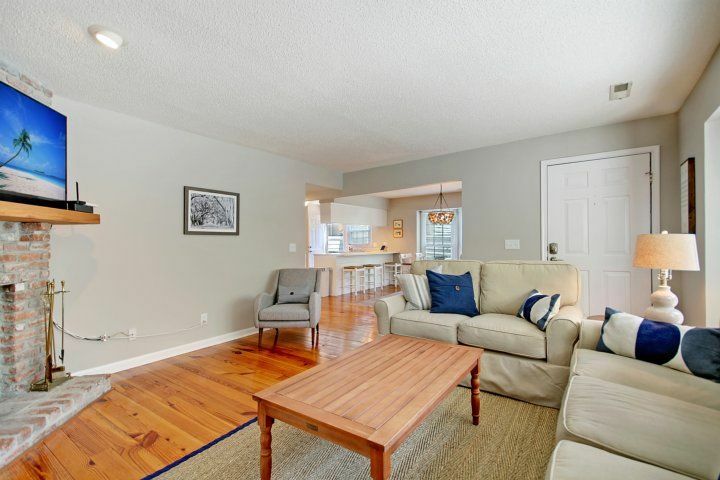 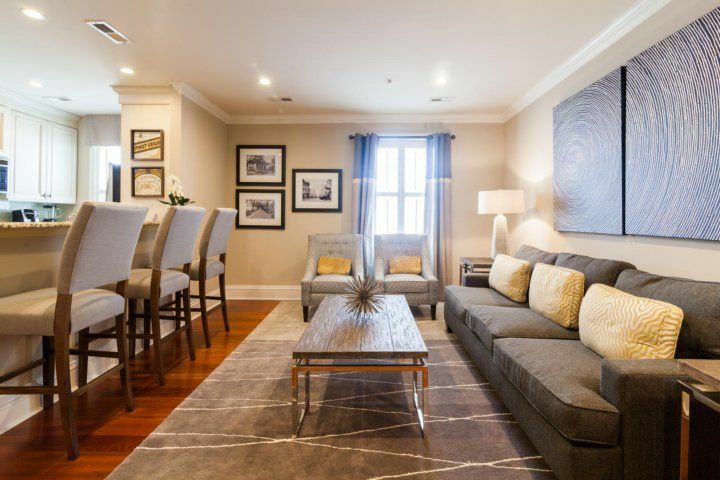 Open-concept living awaits at your bright and airy townhome. 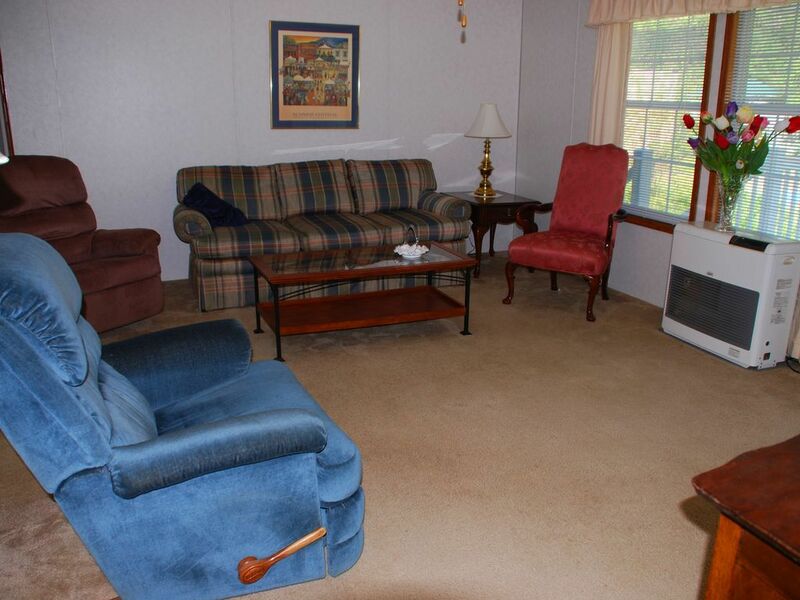 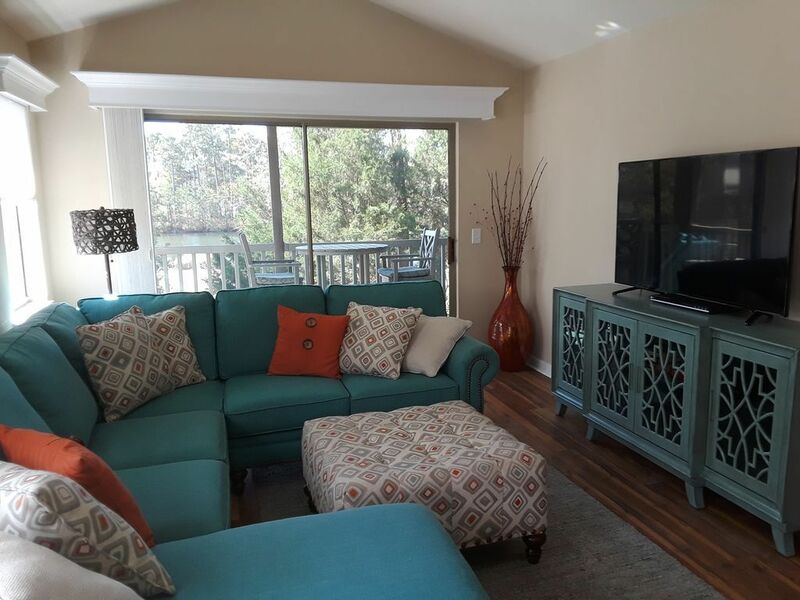 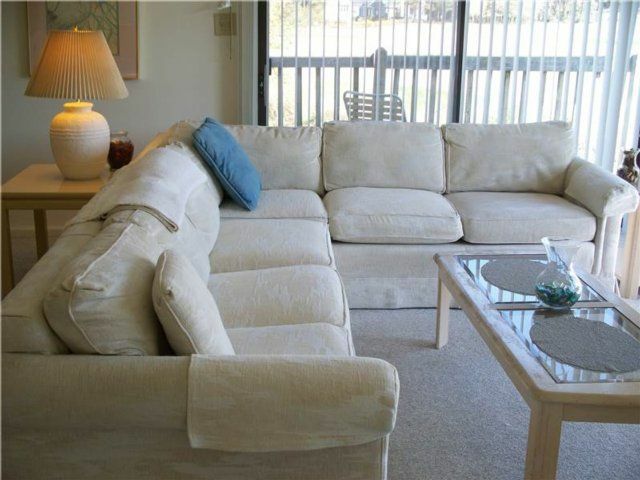 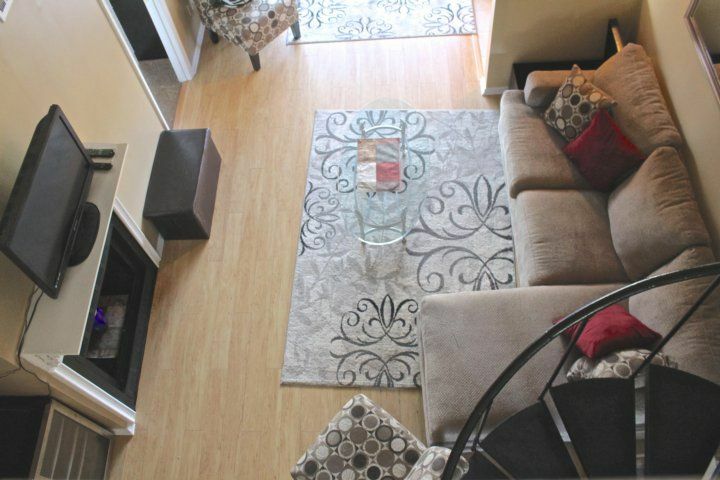 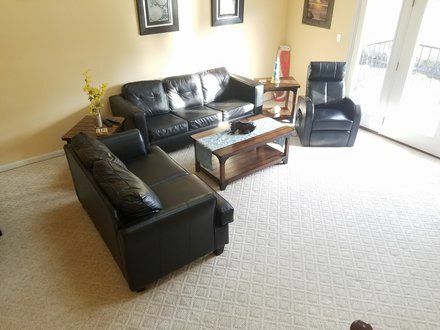 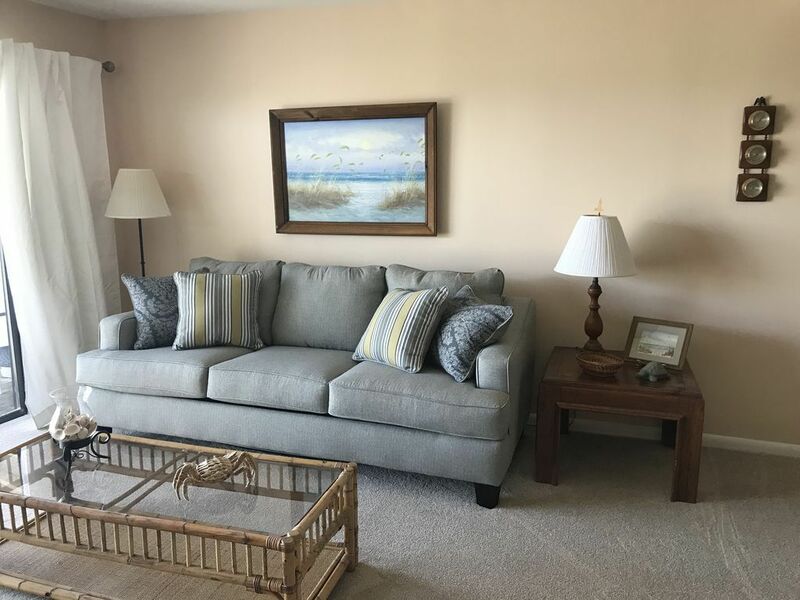 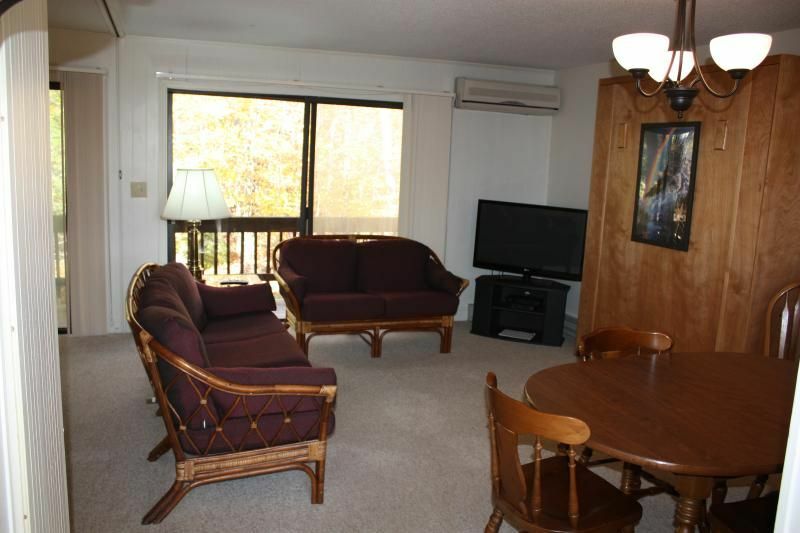 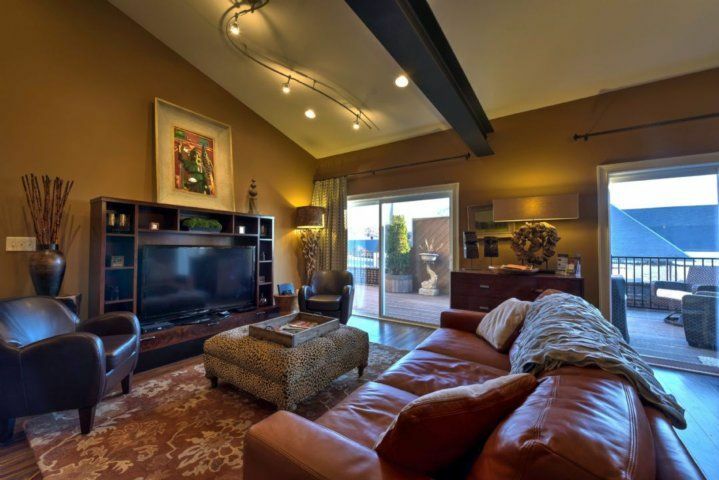 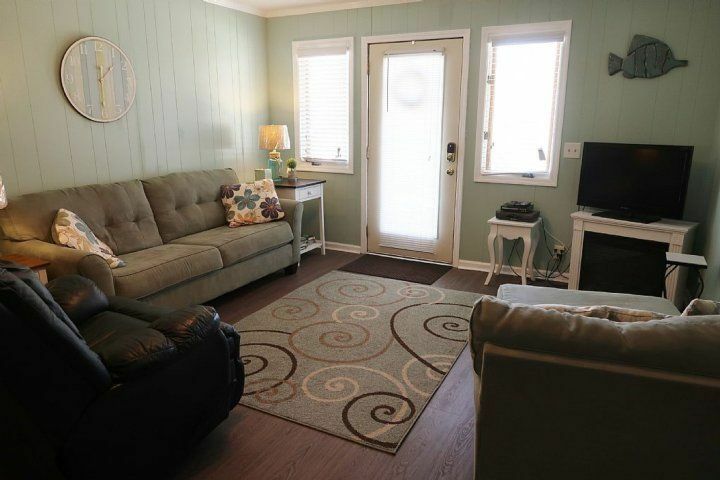 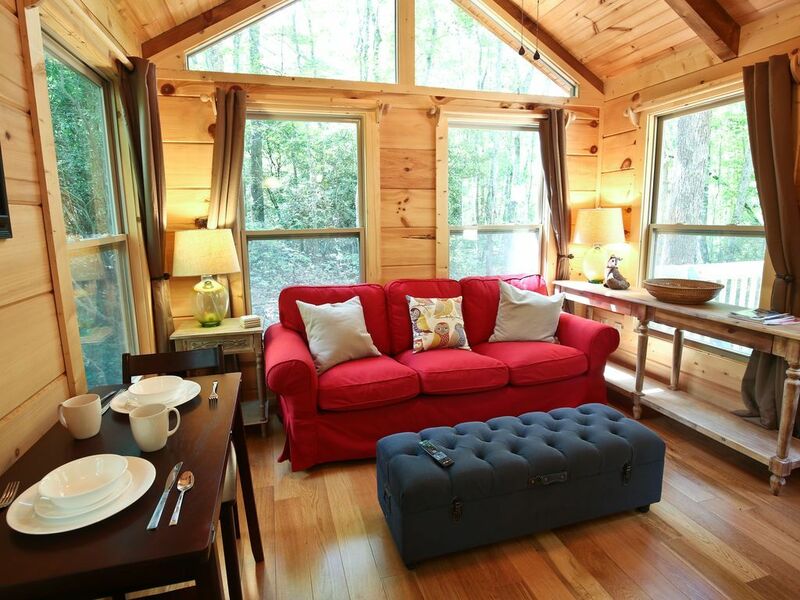 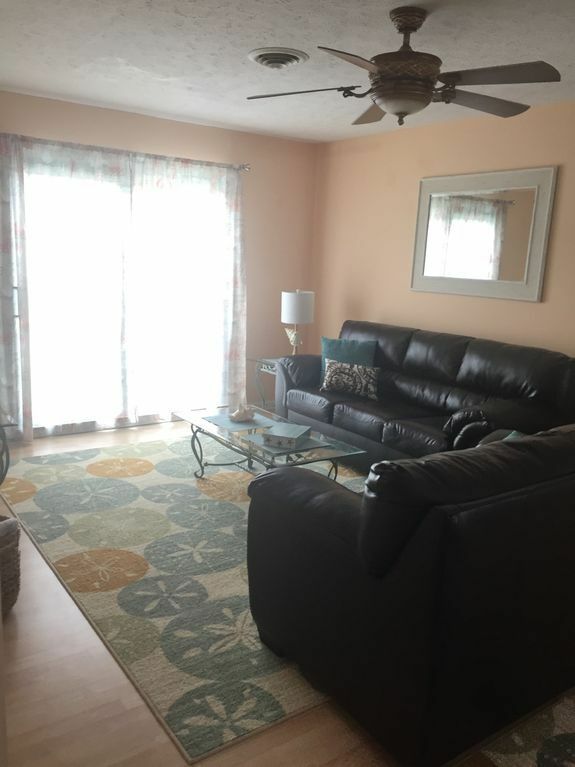 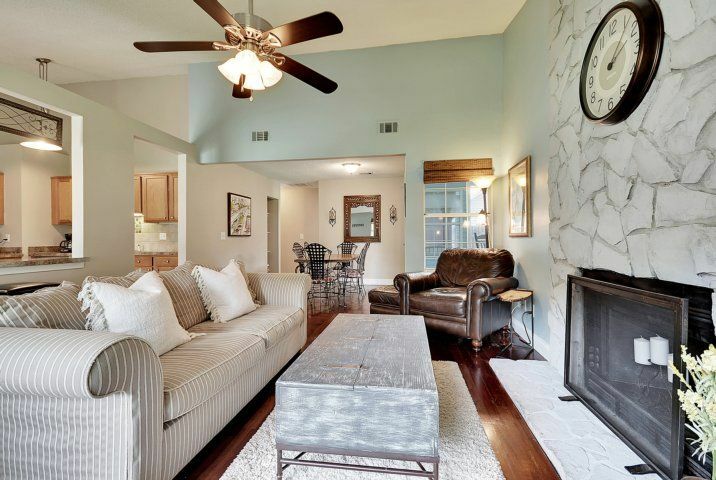 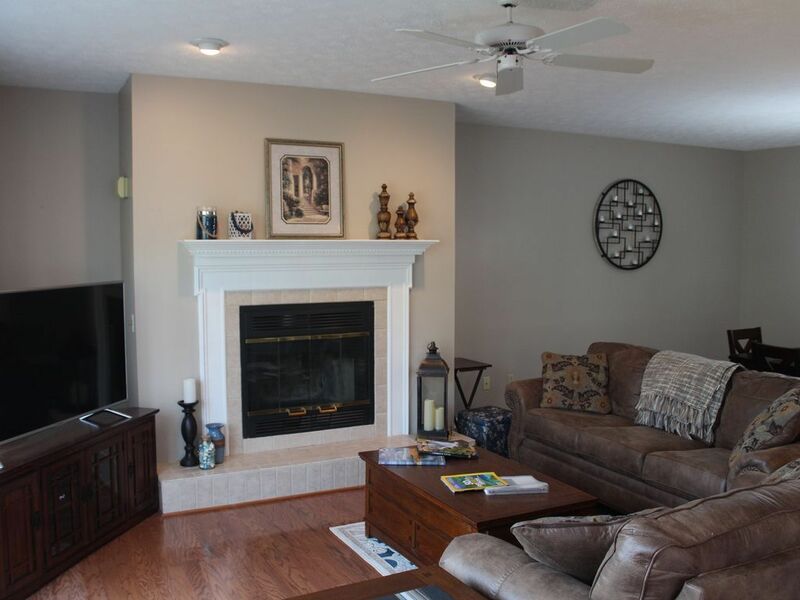 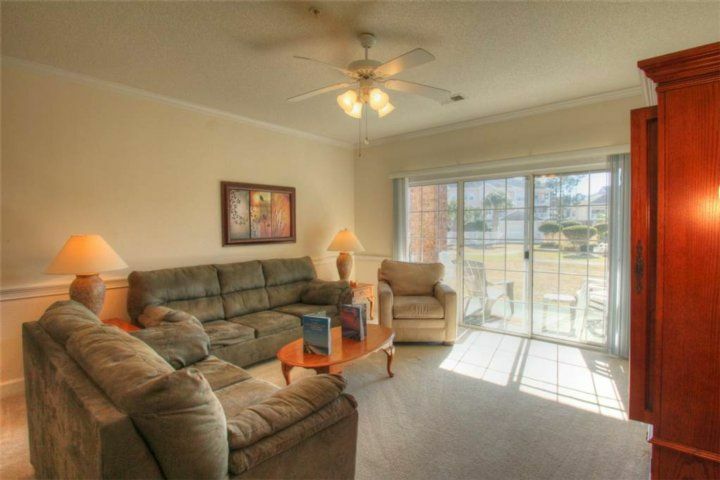 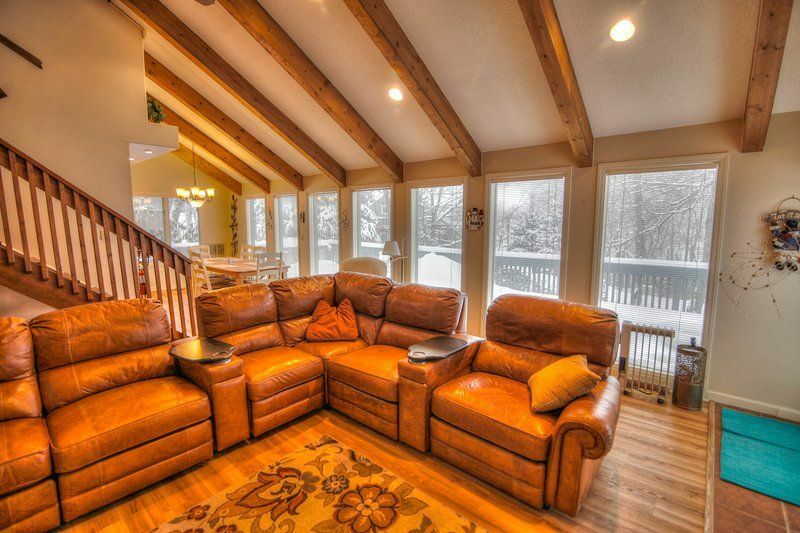 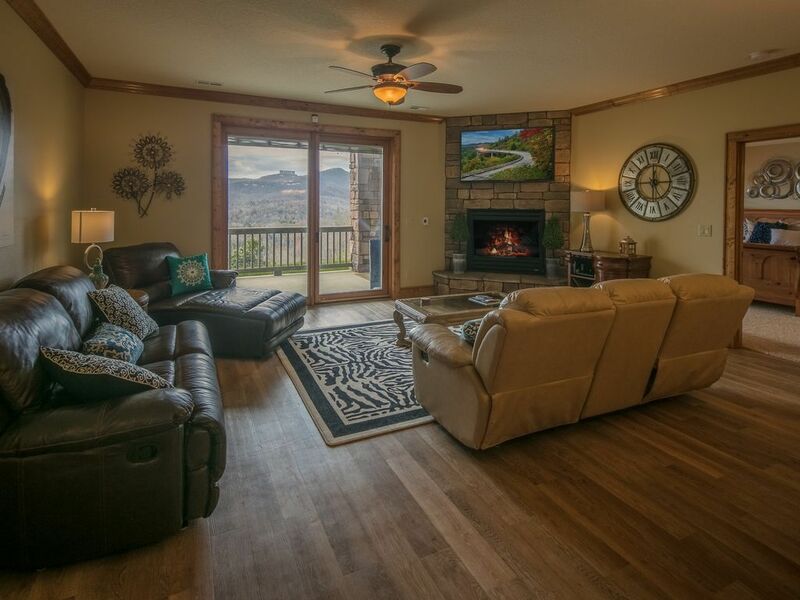 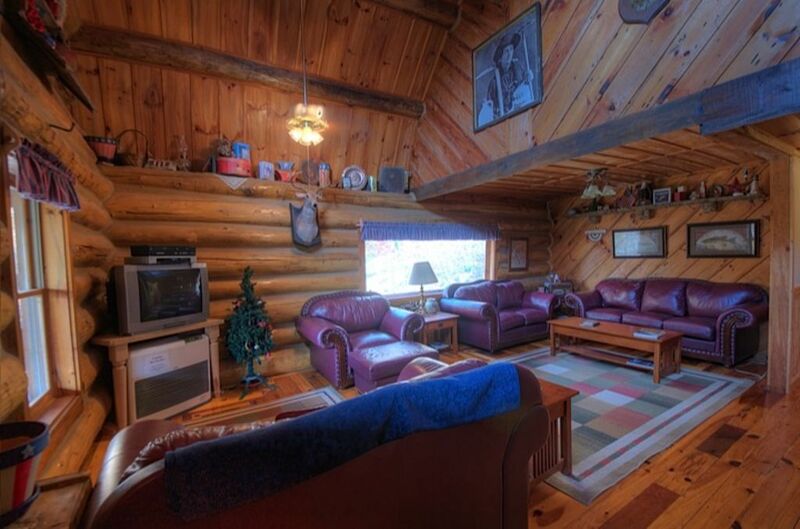 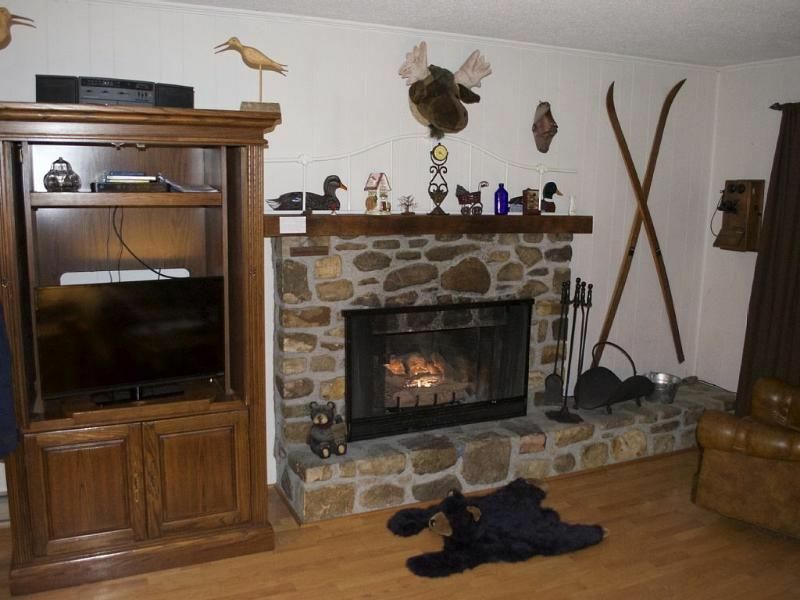 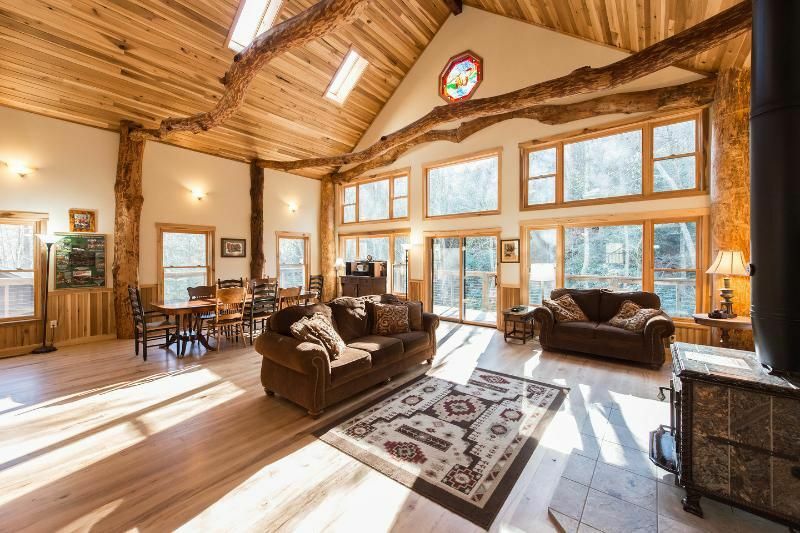 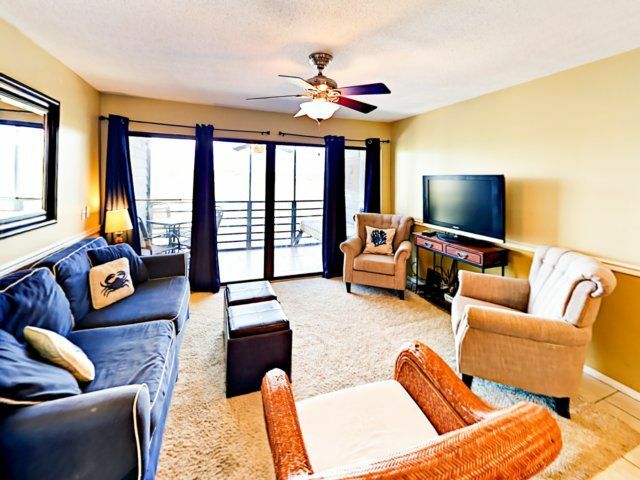 Kick back and get comfortable in the main living area, furnished with a sofa, love seat, and armchair for six. 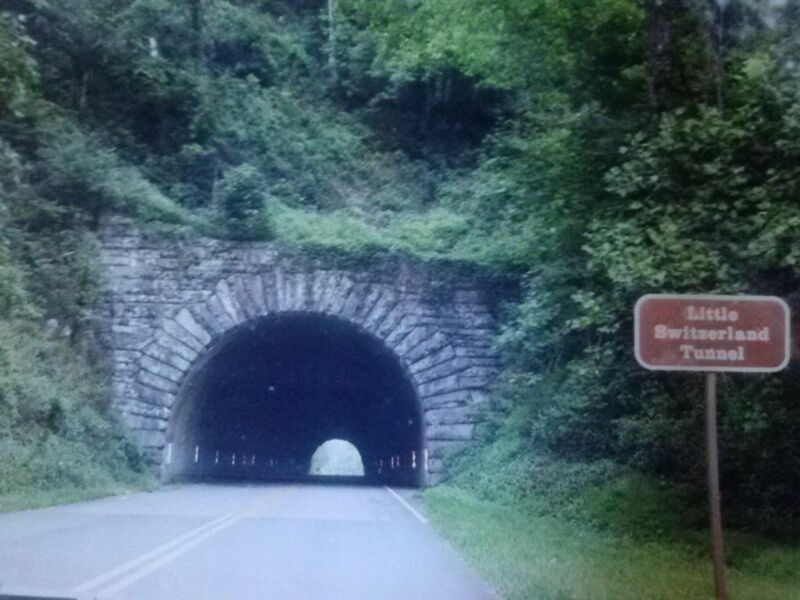 Catch your favorite shows on the 50? 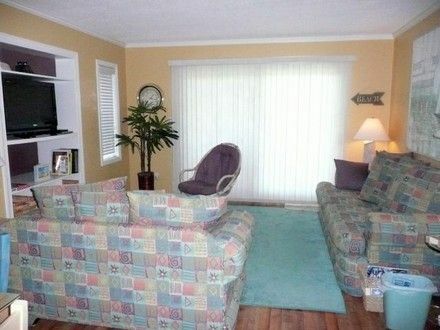 flat screen TV. 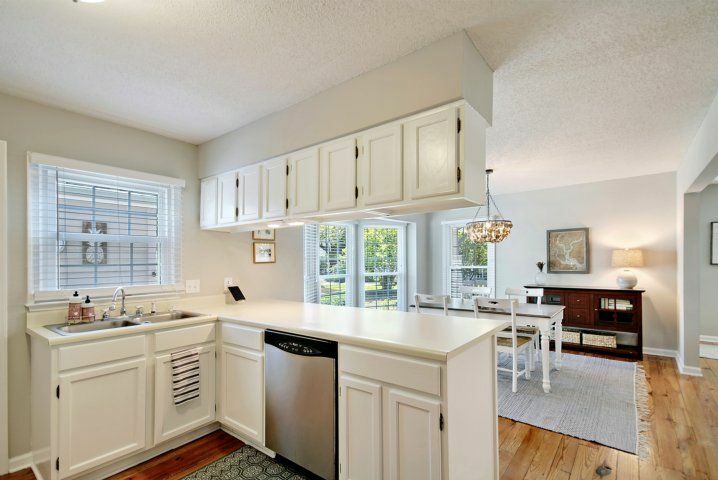 Do some home cooking in the all-white kitchen, featuring well-stocked cabinetry and a full suite of stainless steel appliances. 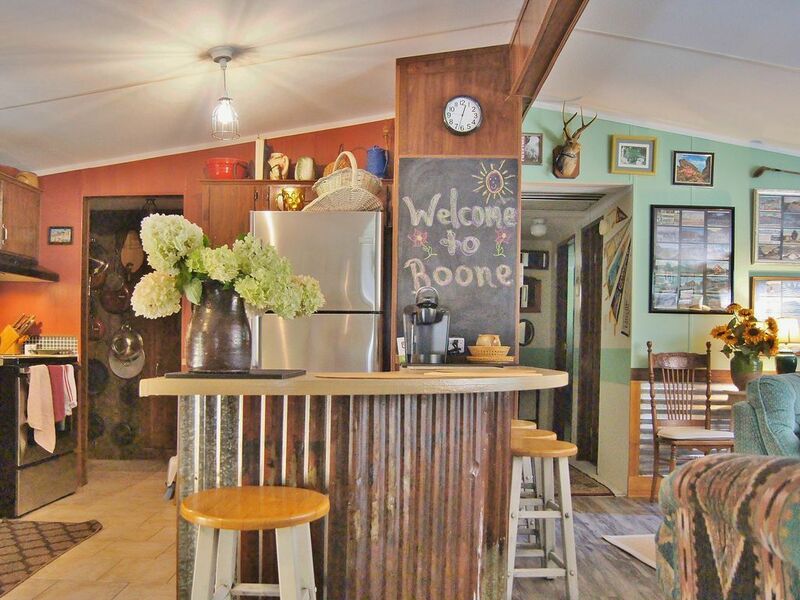 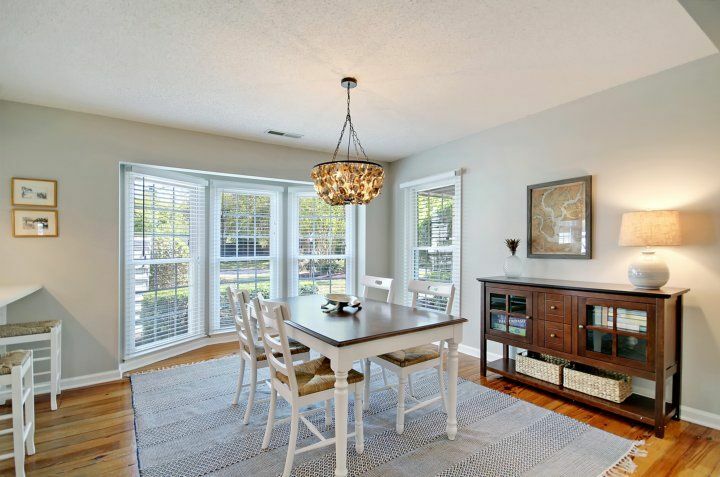 Savor coffee at the breakfast bar with three stools, or gather in the dining area, where an oyster shell chandelier hangs above a farmhouse table for four. 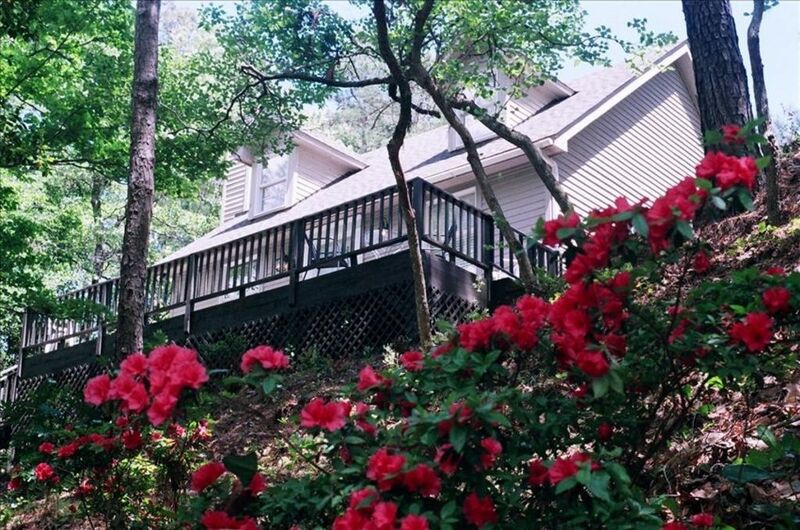 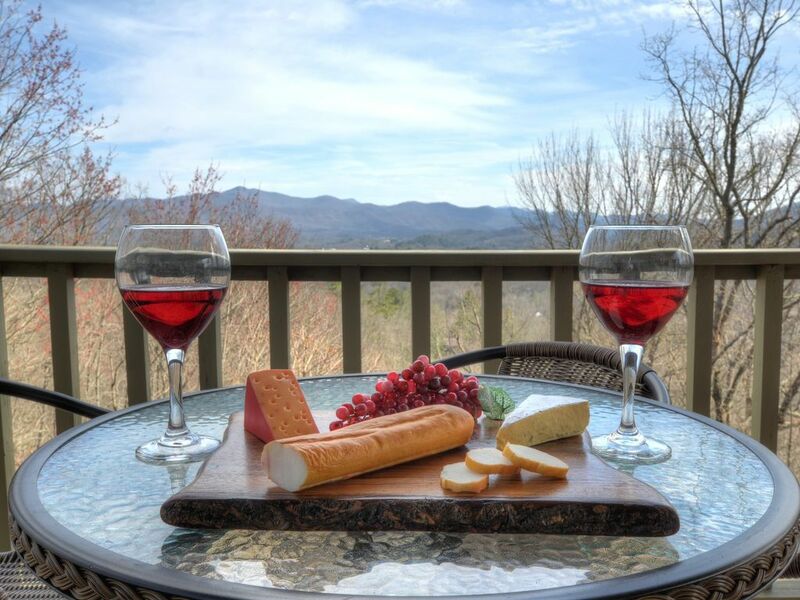 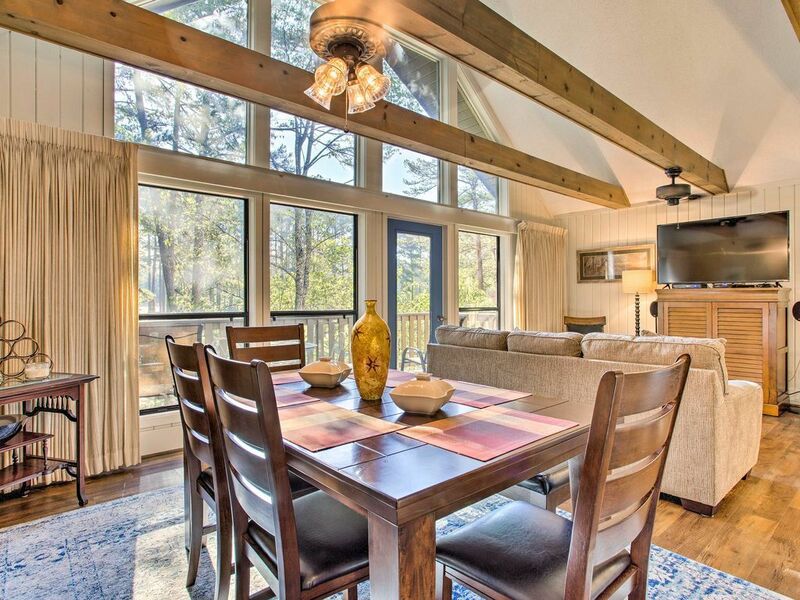 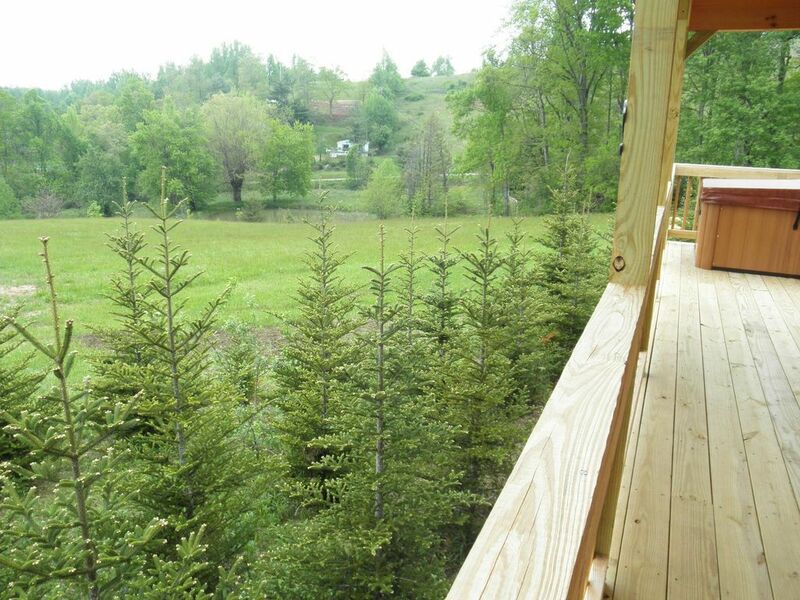 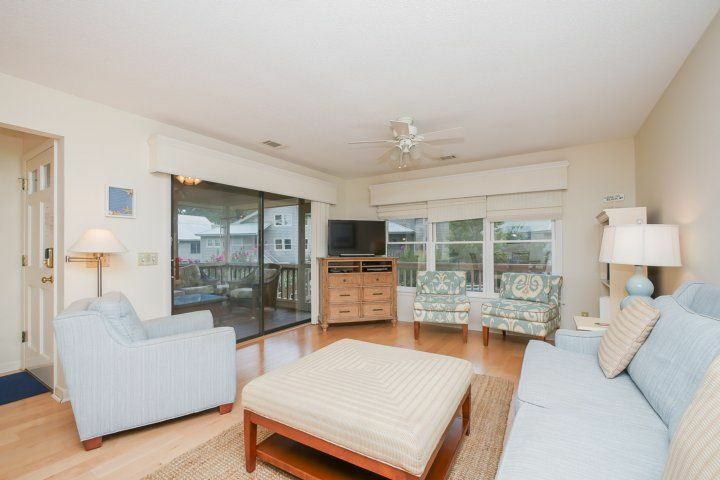 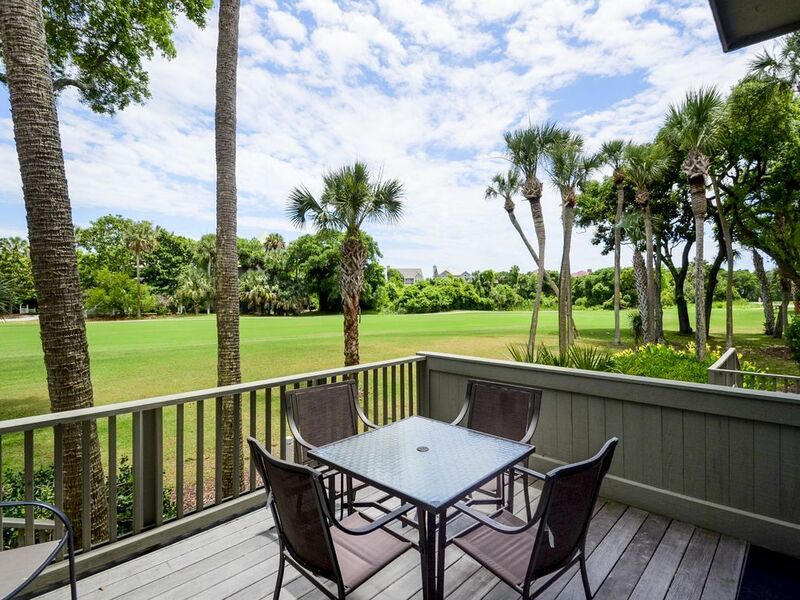 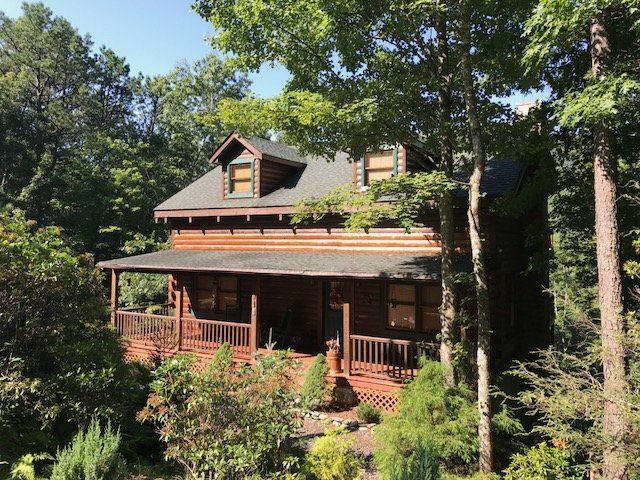 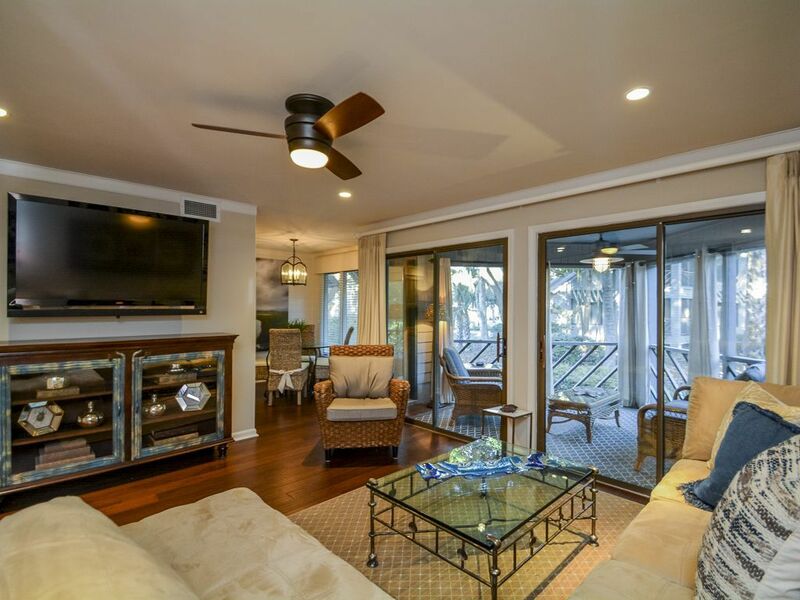 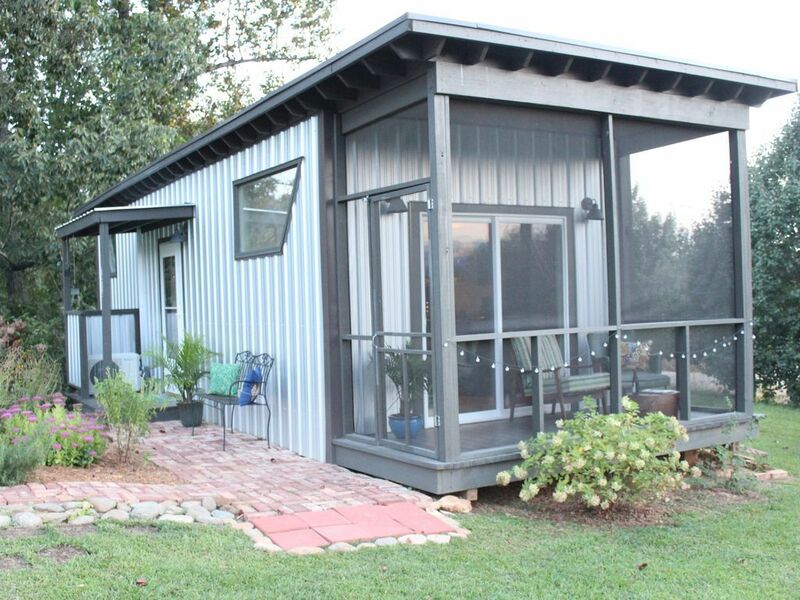 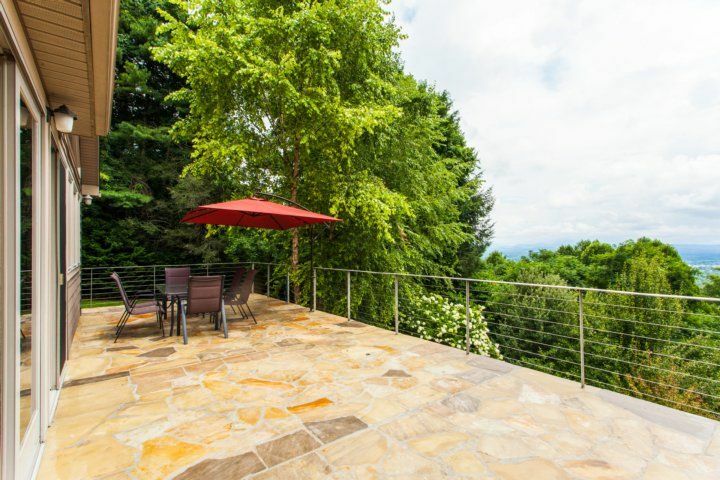 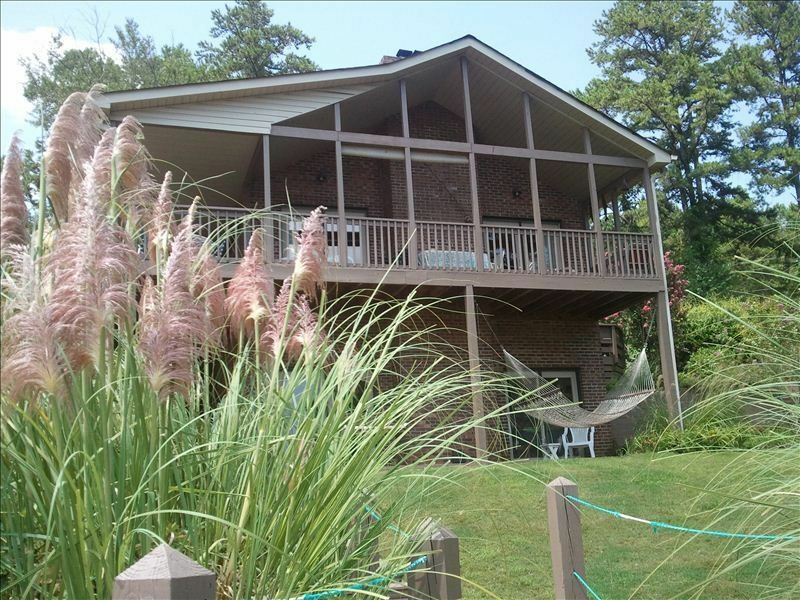 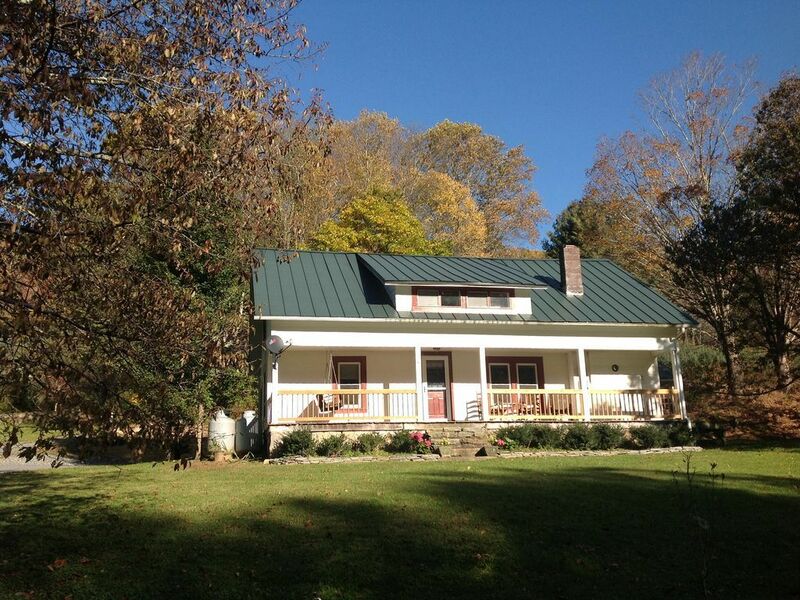 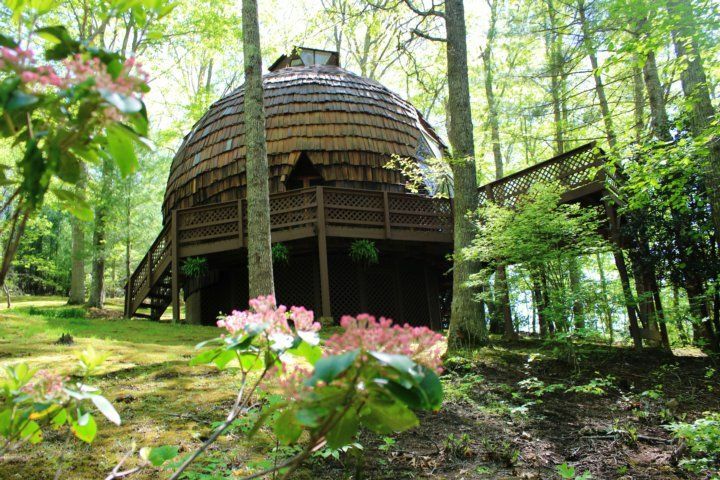 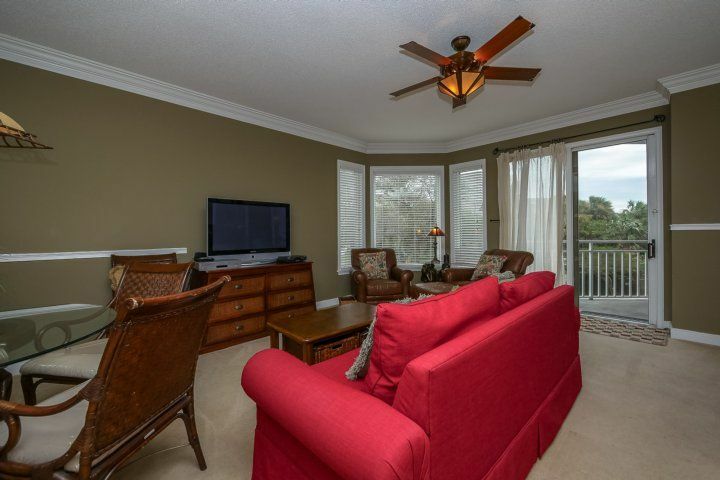 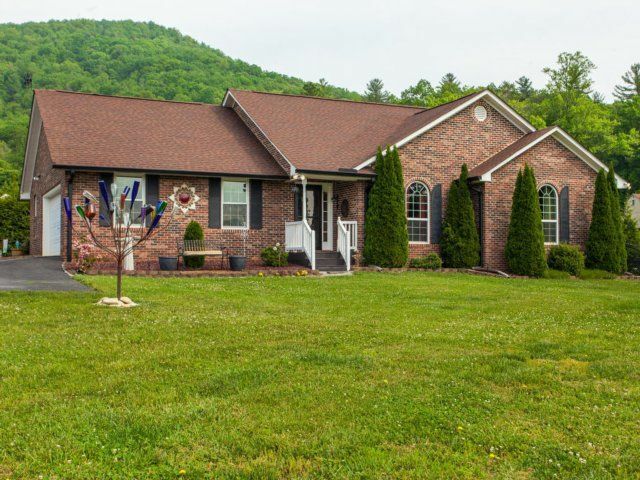 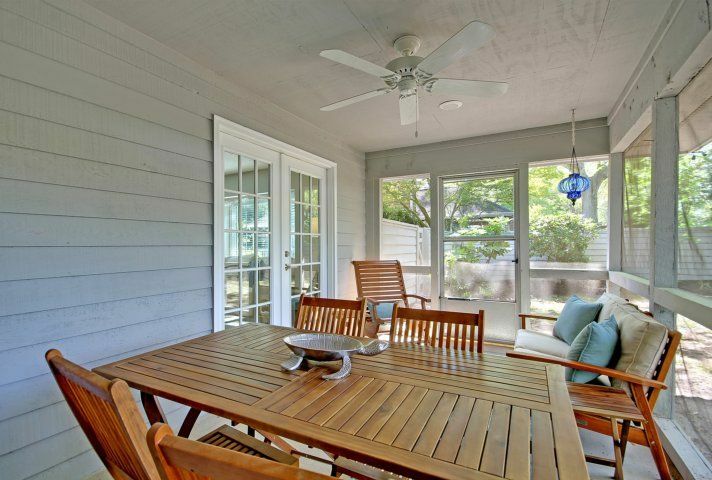 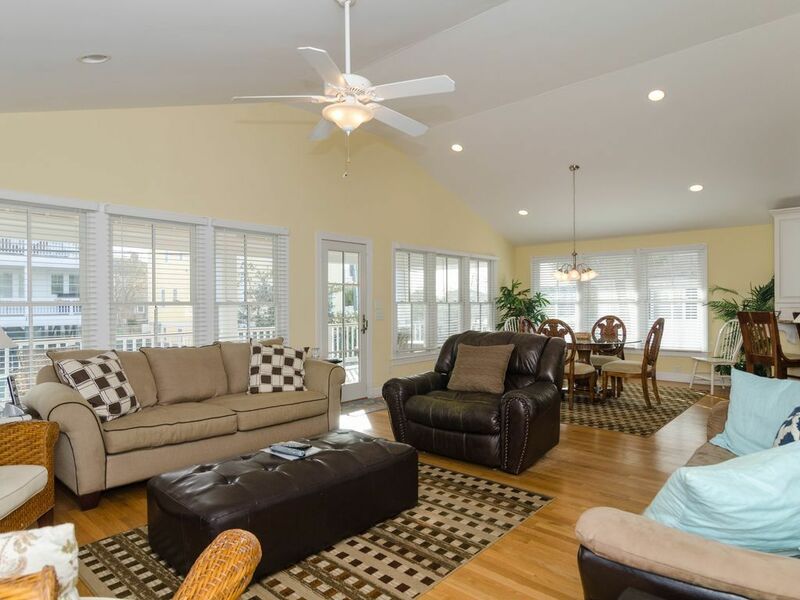 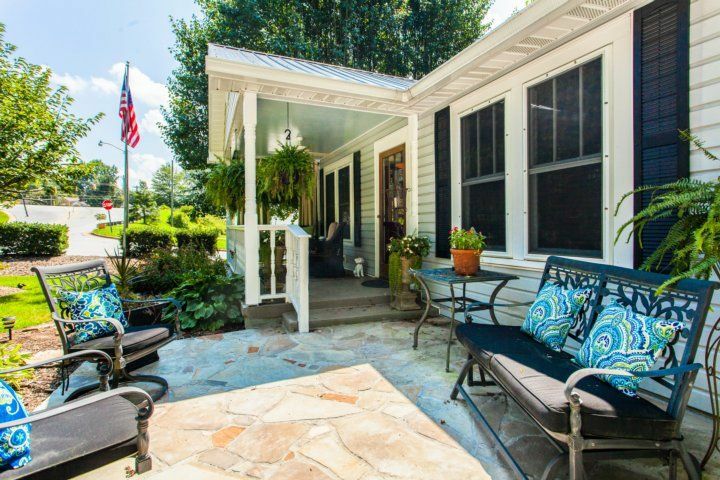 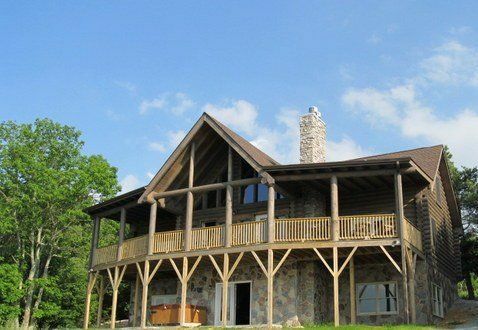 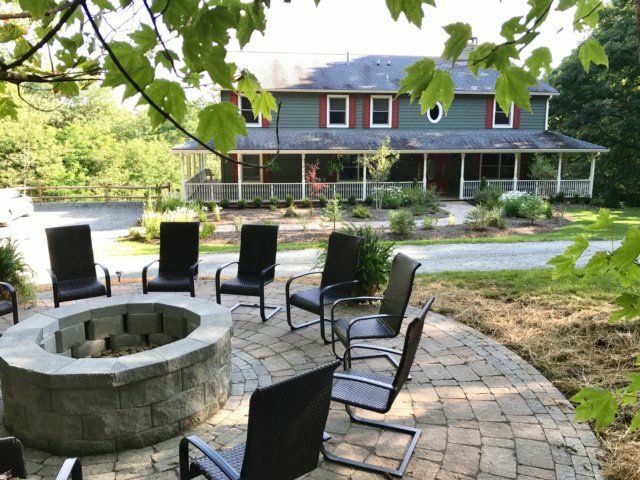 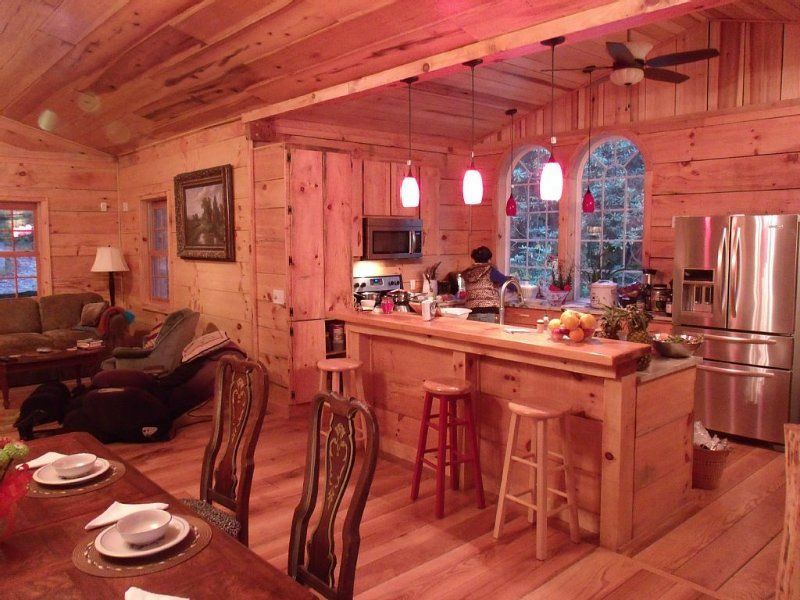 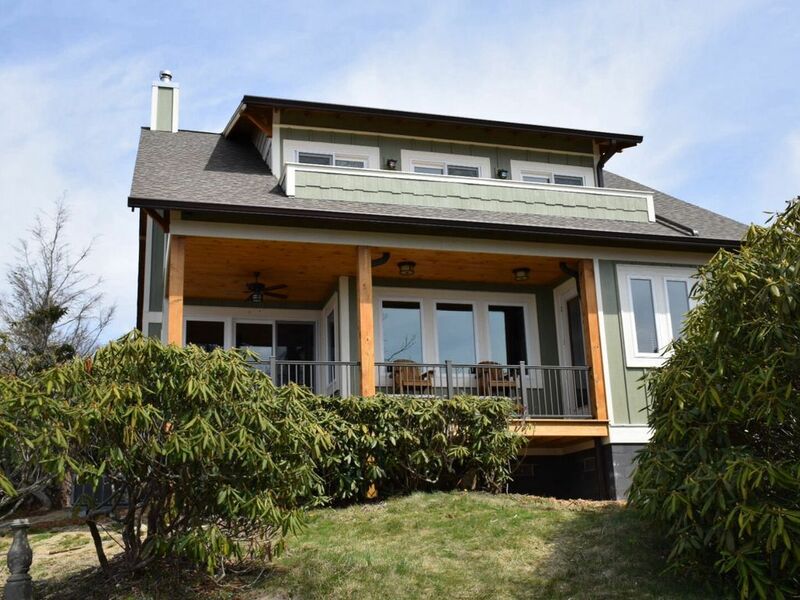 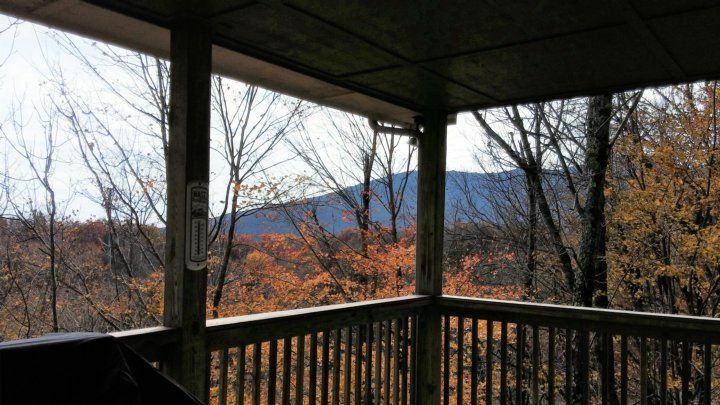 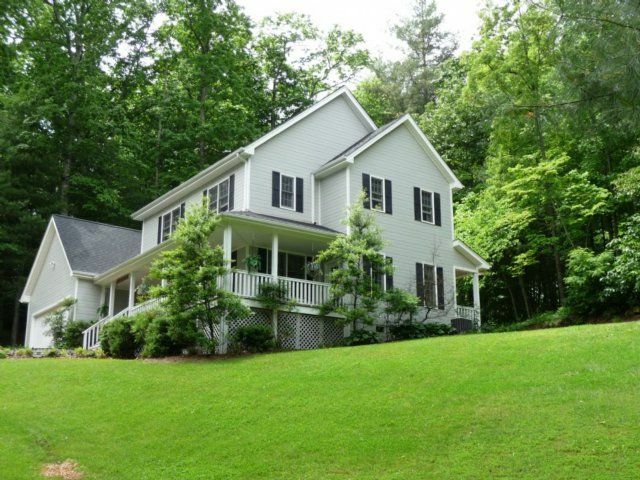 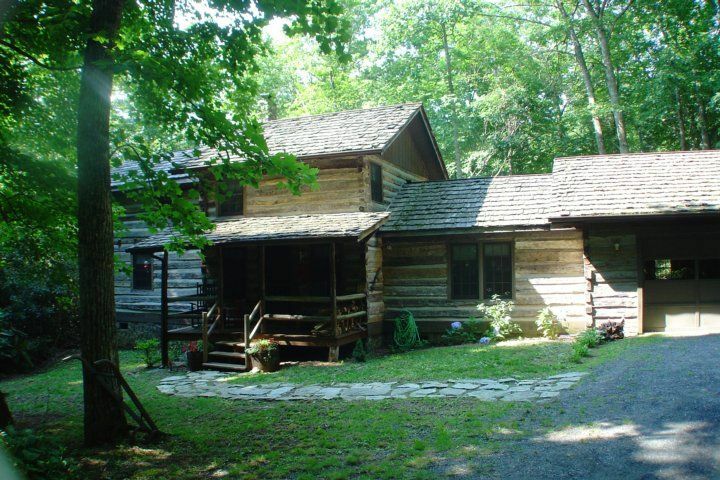 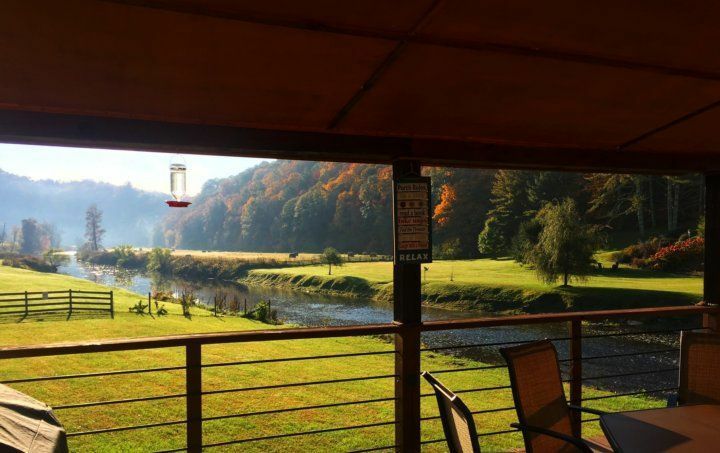 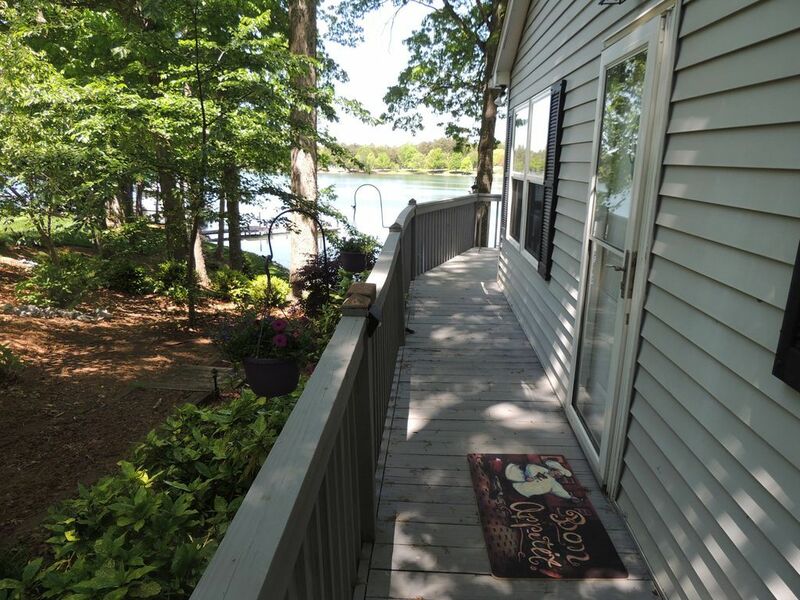 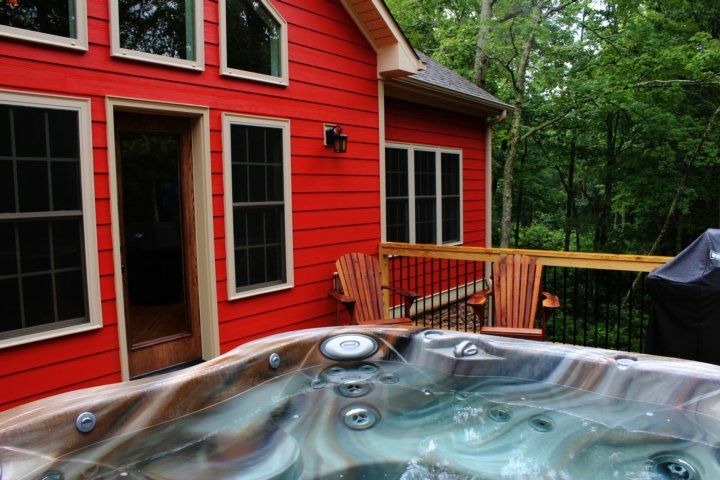 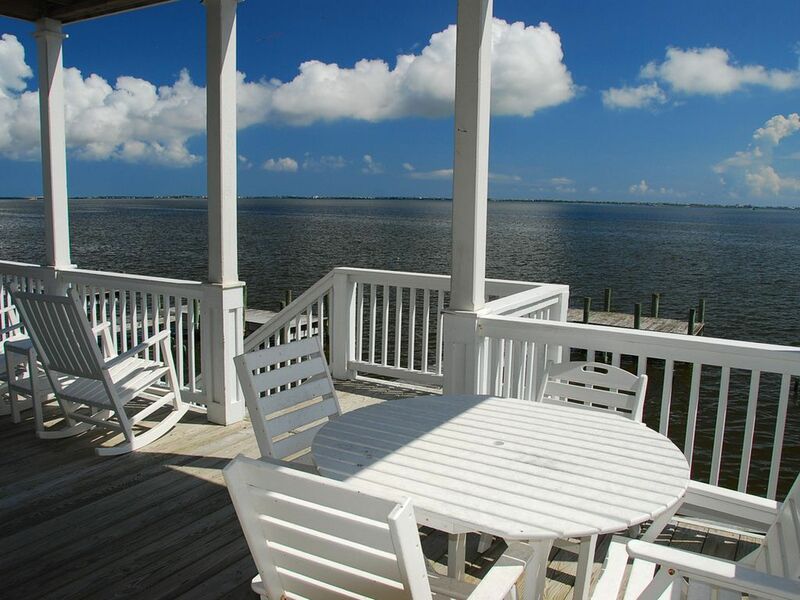 Enjoy open-air dining for four on the fully screened porch overlooking the private backyard. 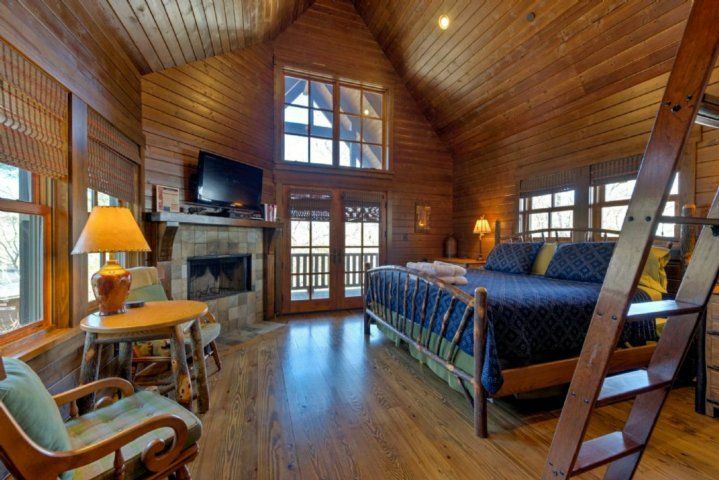 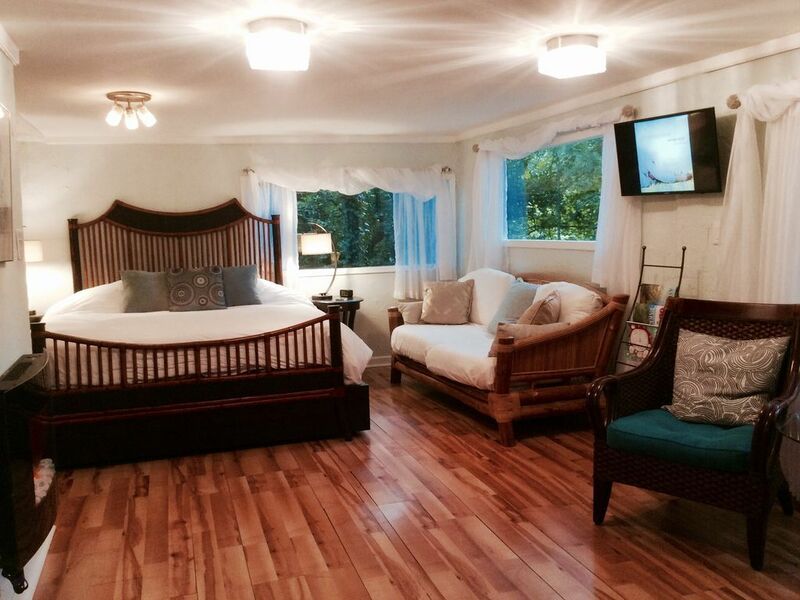 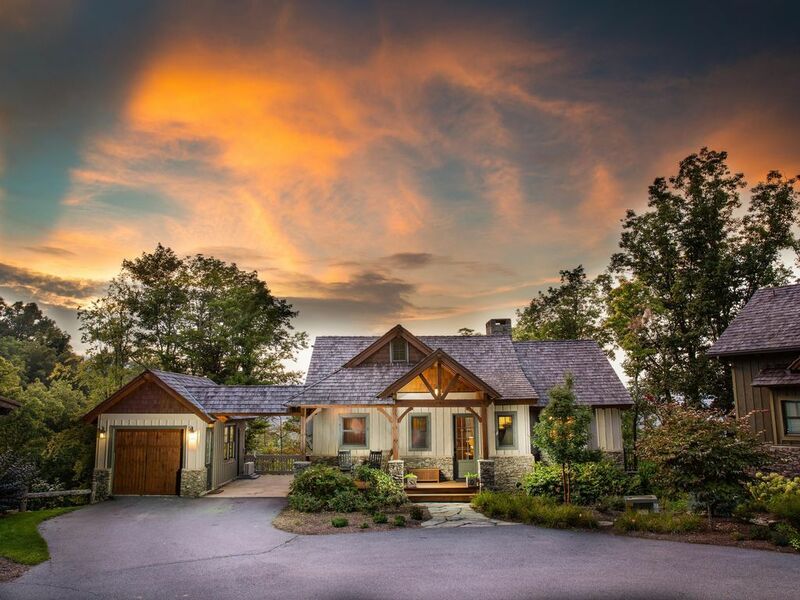 In the evenings, retreat to the private master suite located on the main level. 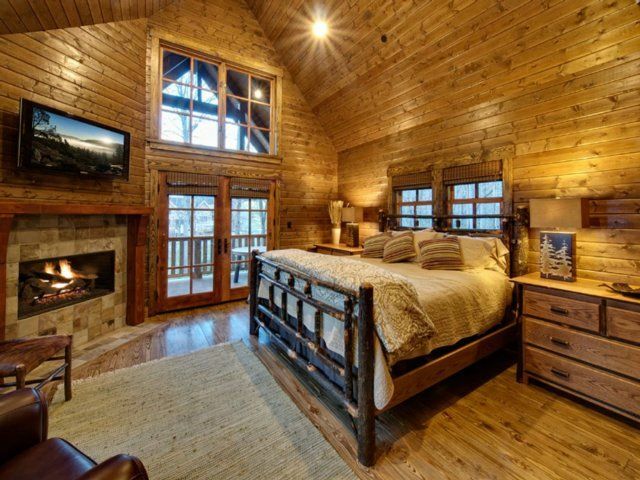 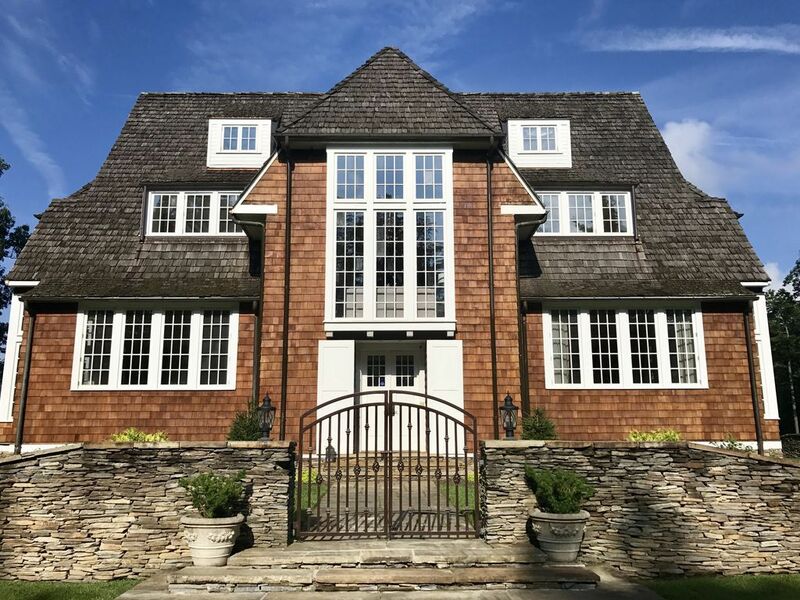 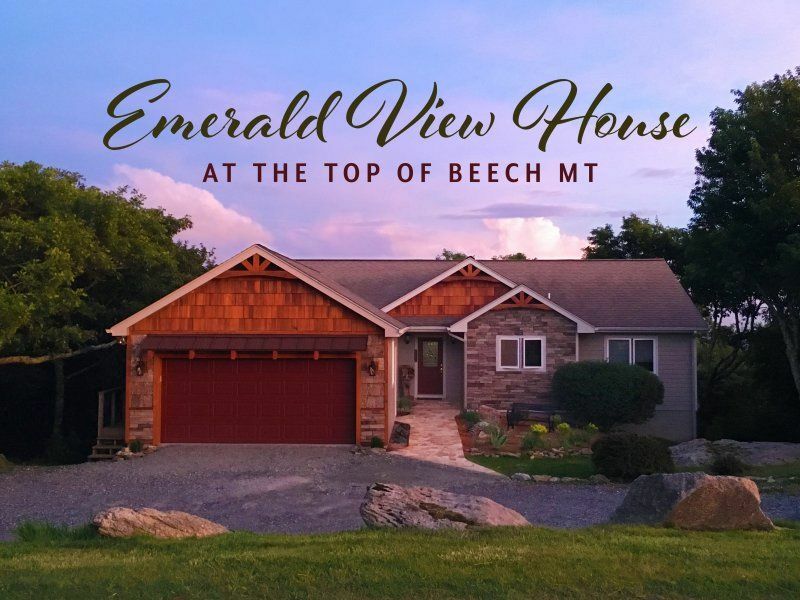 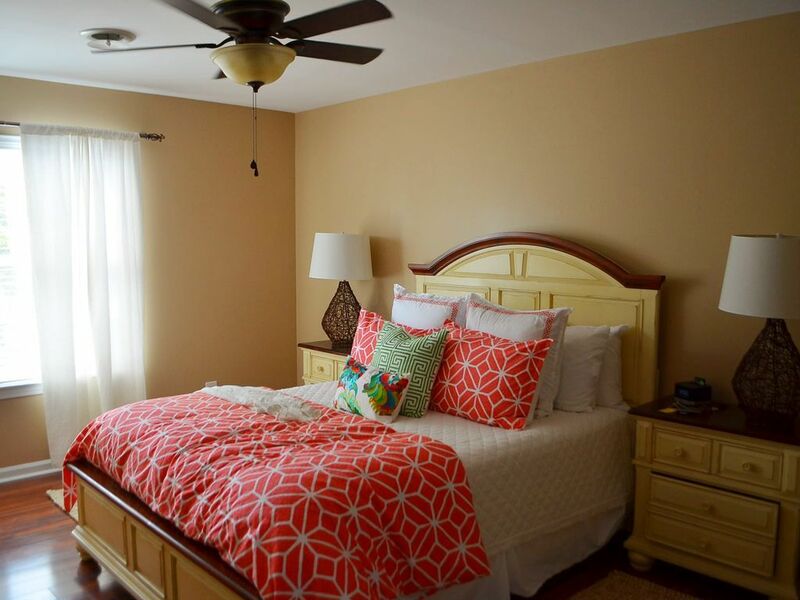 The bedroom boasts a king-size bed with tufted headboard, access to the porch, and a luxurious en-suite bathroom with dual vanity and walk-in shower. 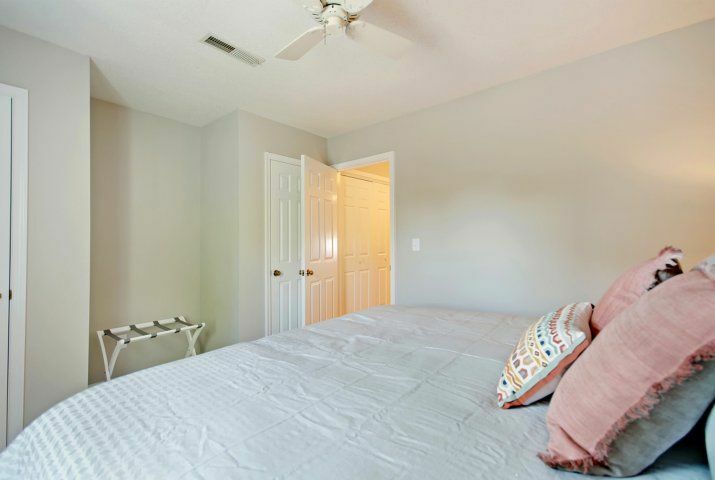 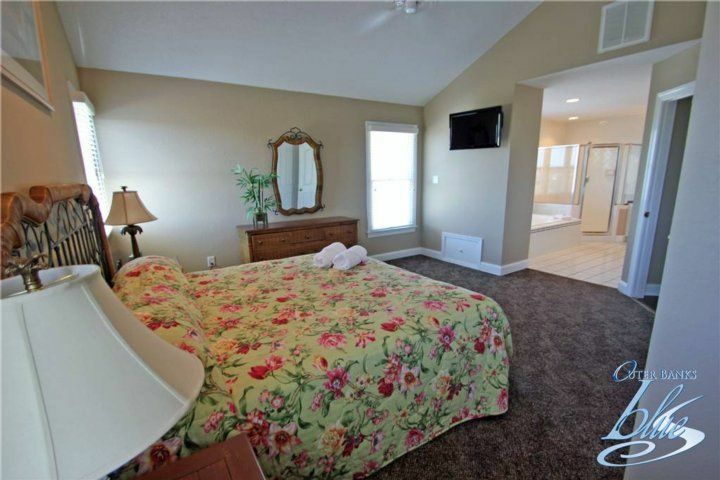 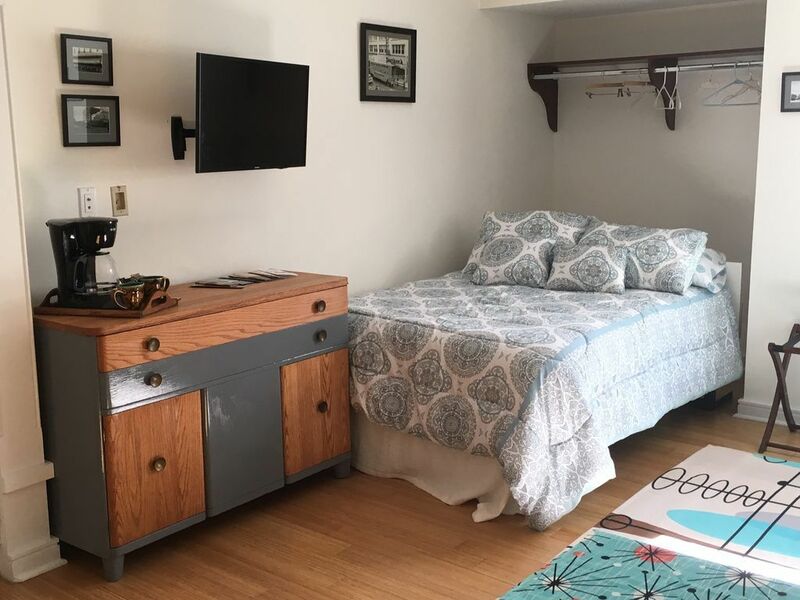 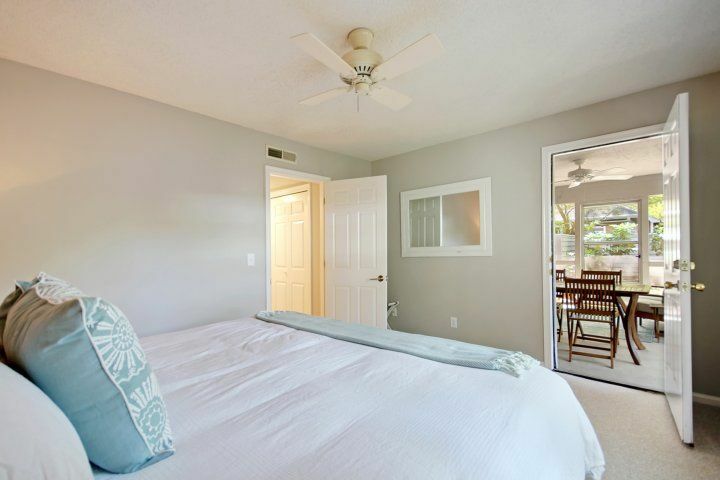 Upstairs, the second bedroom offers a king bed and a full closet while the third bedroom includes two full-size beds and a closet. 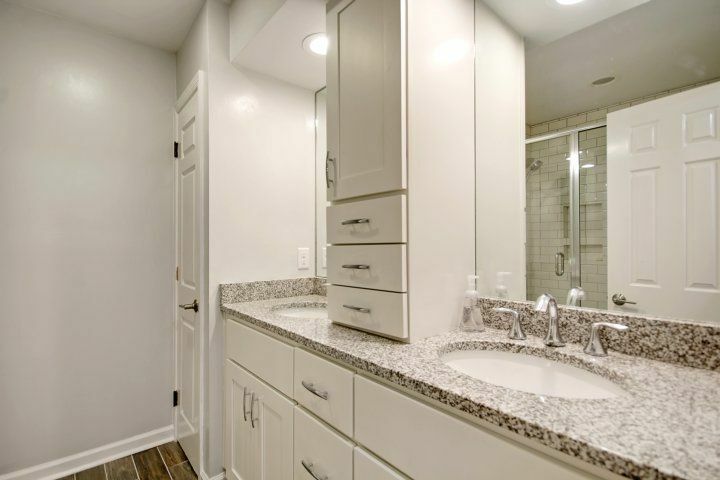 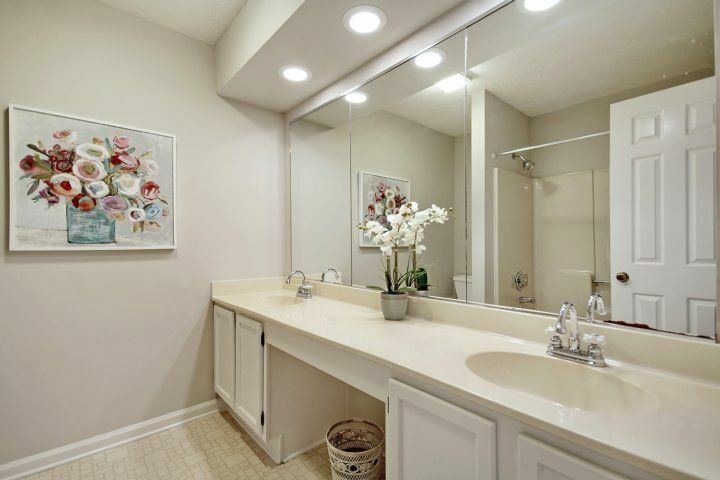 The second full bathroom is configured with a dual vanity, large wall mirror, and a shower/tub combo. 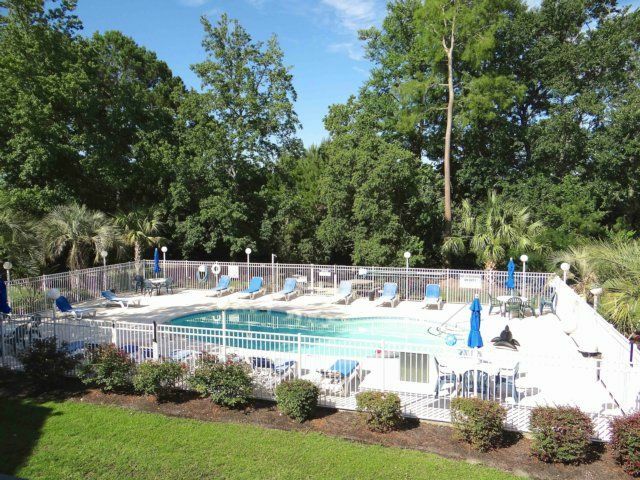 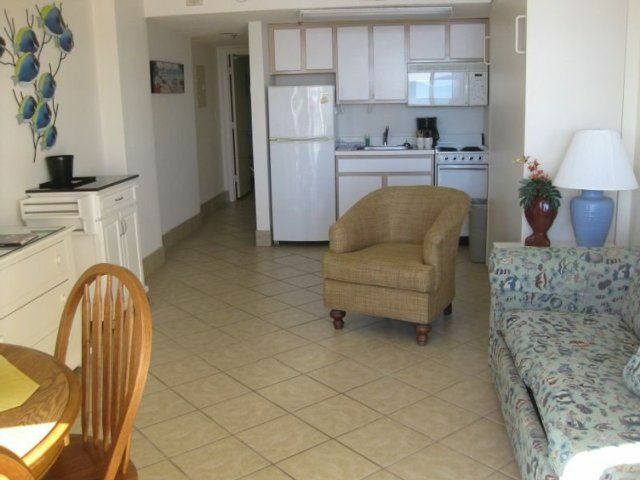 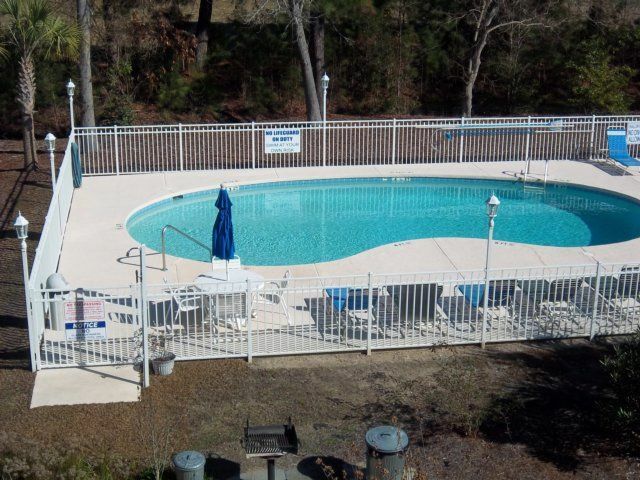 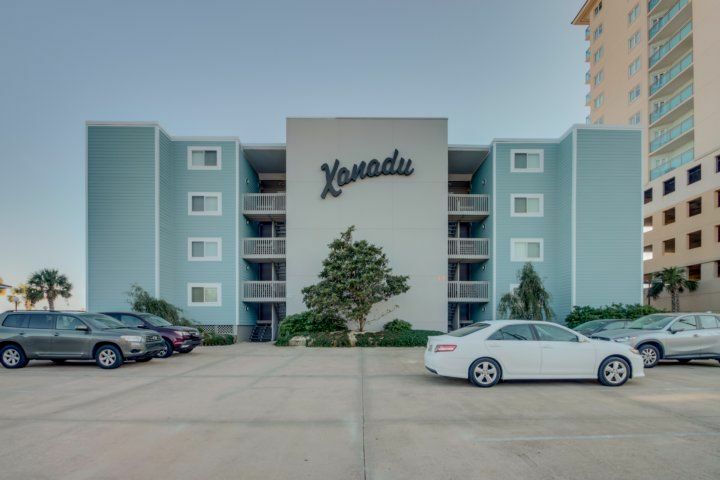 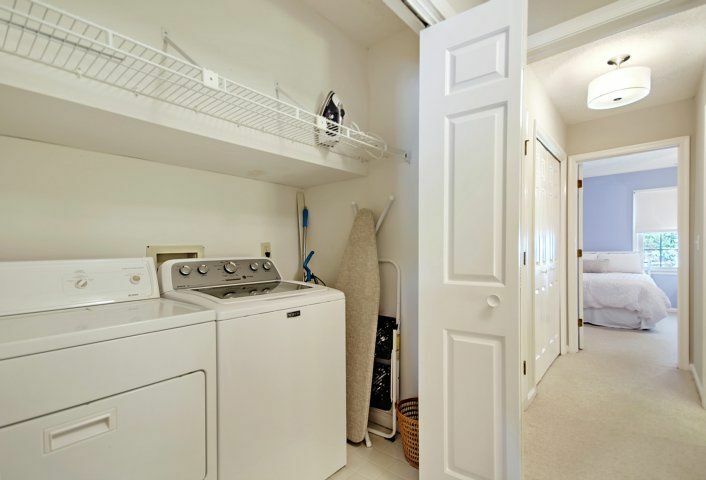 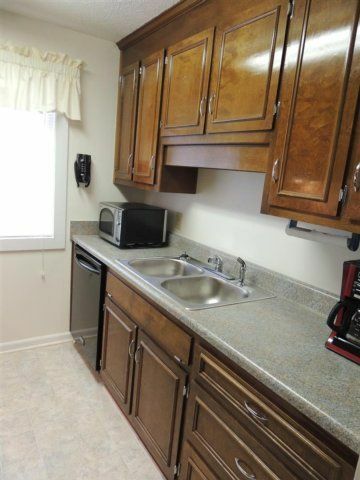 Extra perks include complimentary Wi-Fi and an in-unit washer/dryer. 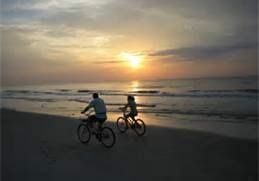 During your stay, make use of the two bicycles, beach gear, and umbrella provided for you. 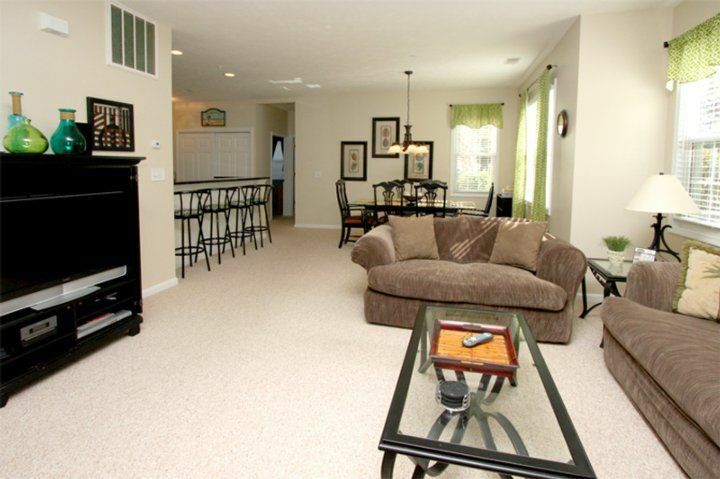 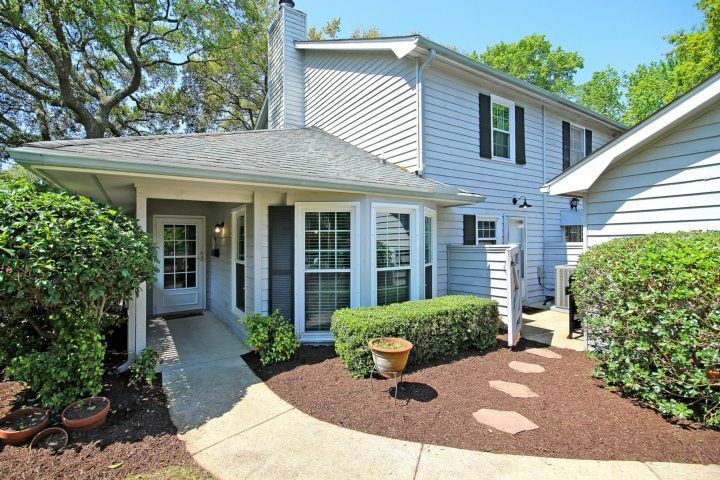 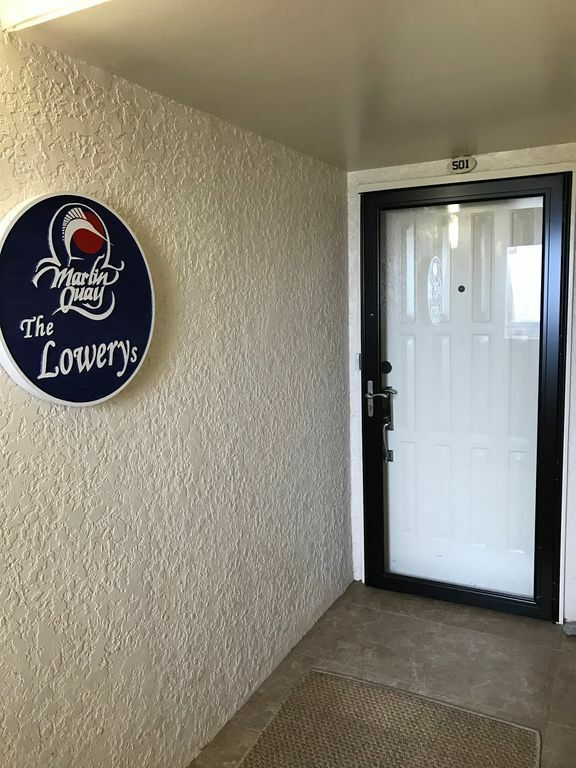 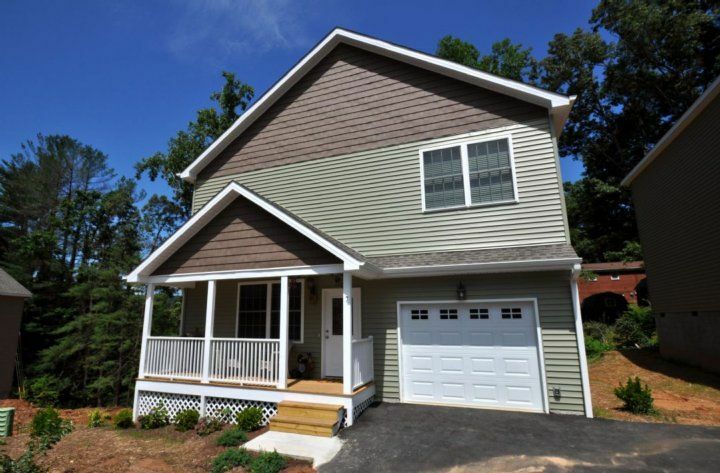 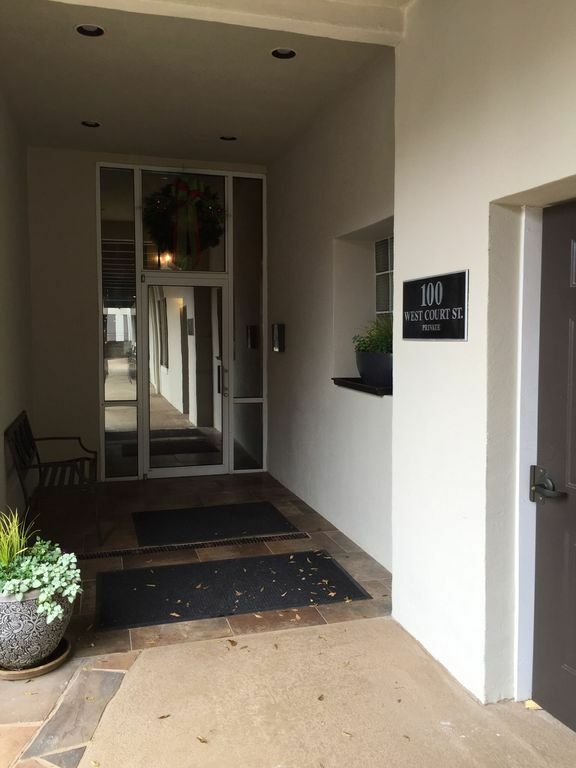 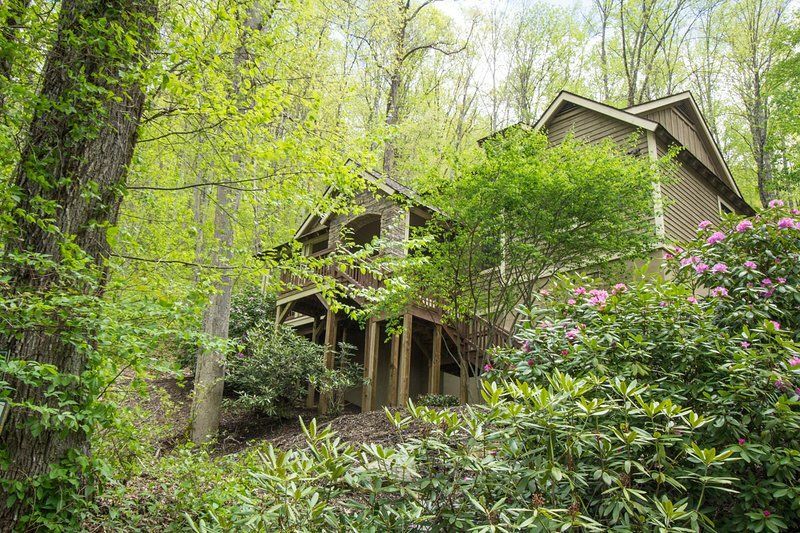 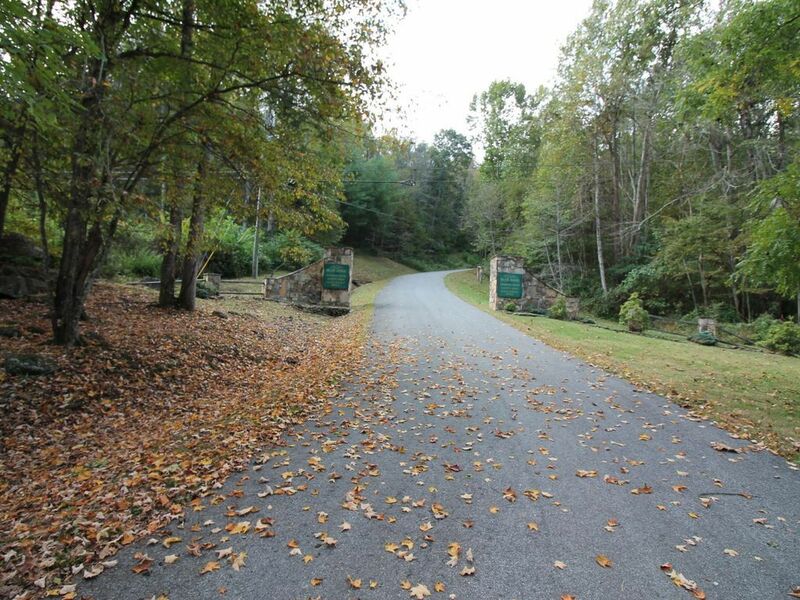 Parking for two cars is available in the driveway, which is shared with the adjoining townhome. 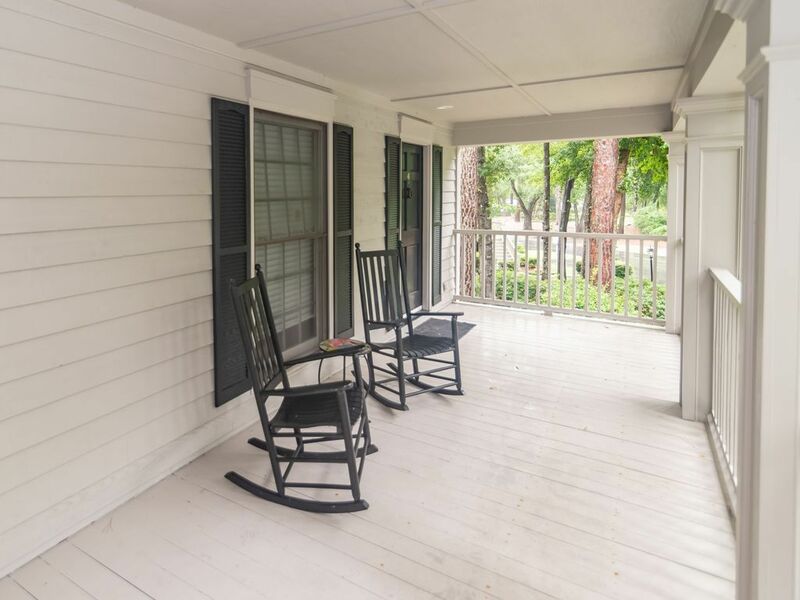 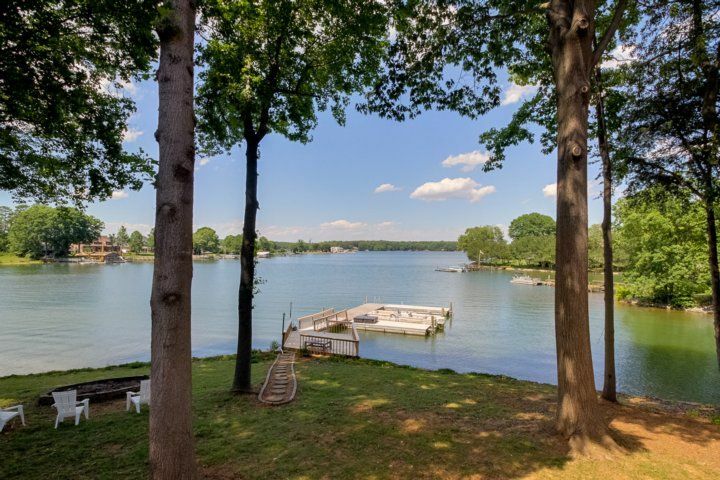 Your home away from home is conveniently located in Mount Pleasant?s Old Village, a waterfront neighborhood bursting with old-world charm. 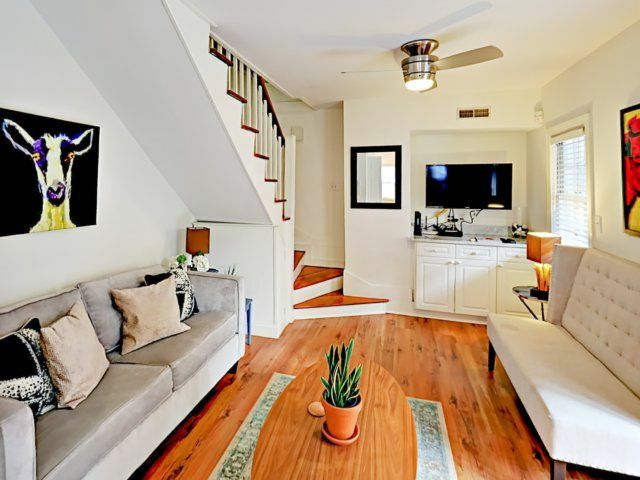 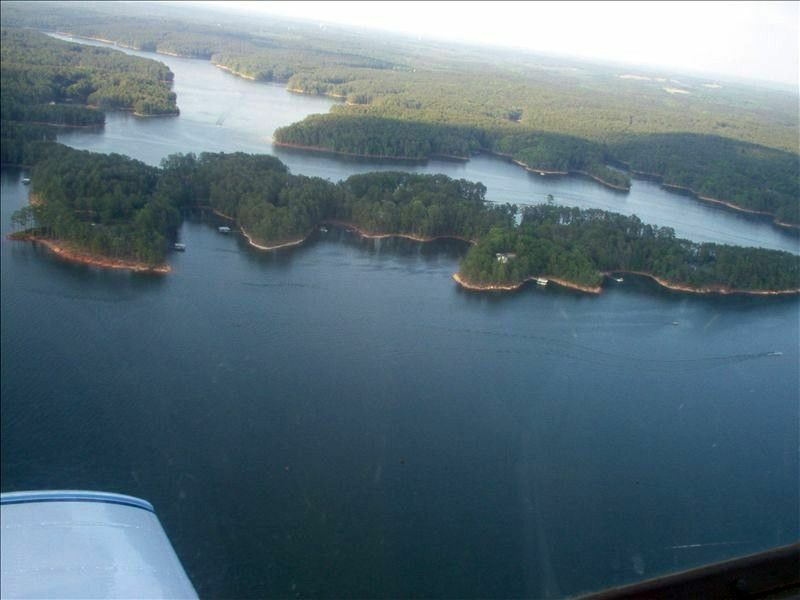 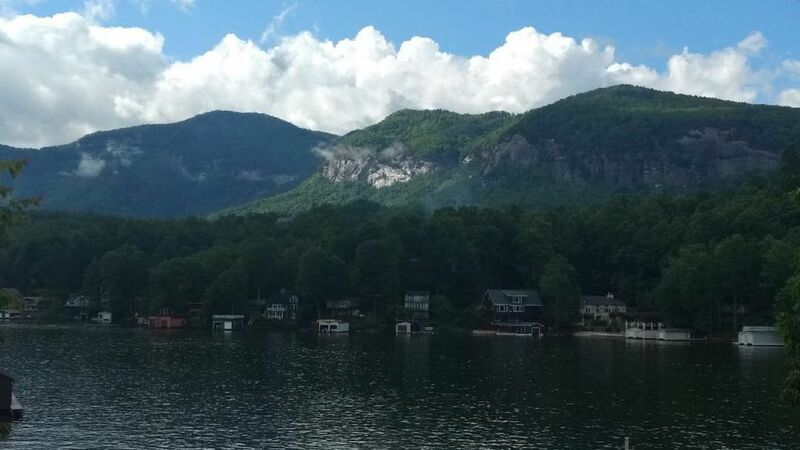 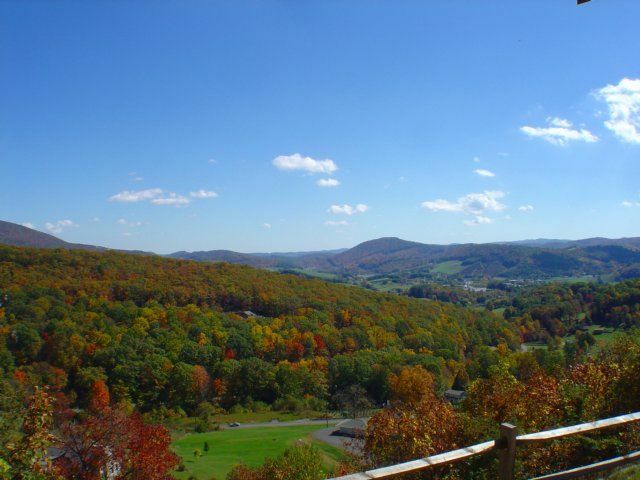 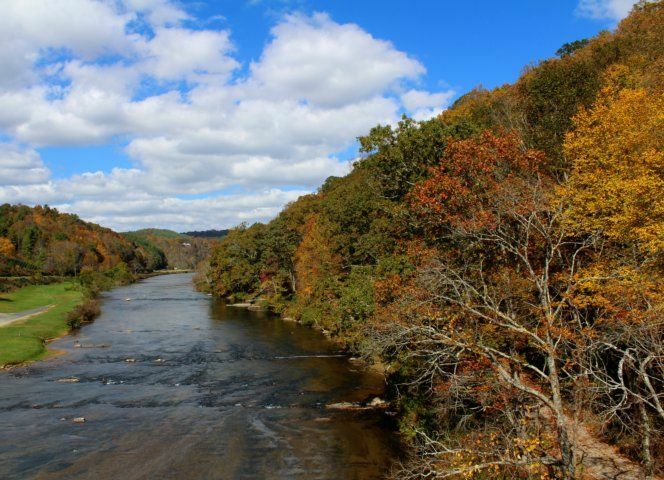 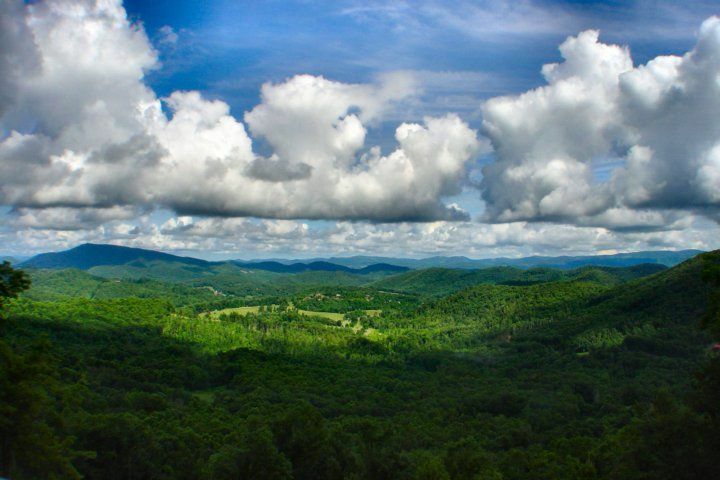 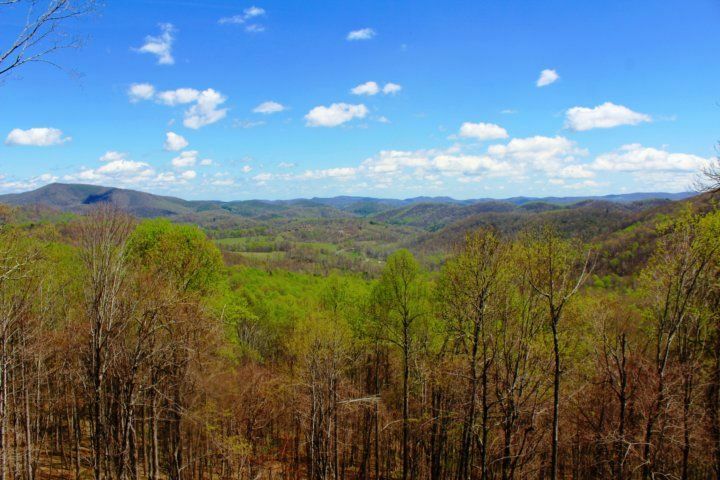 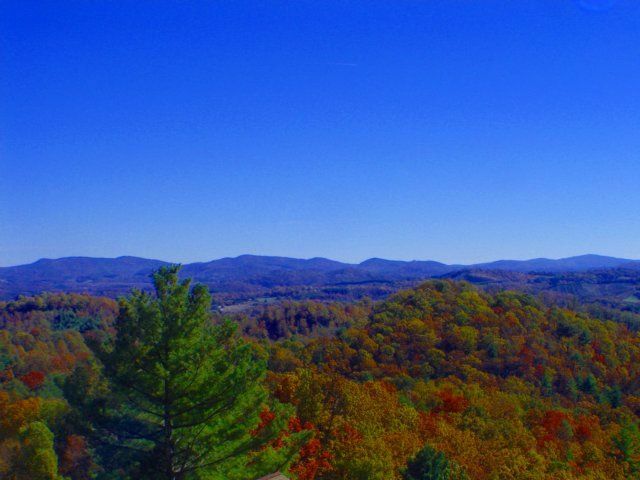 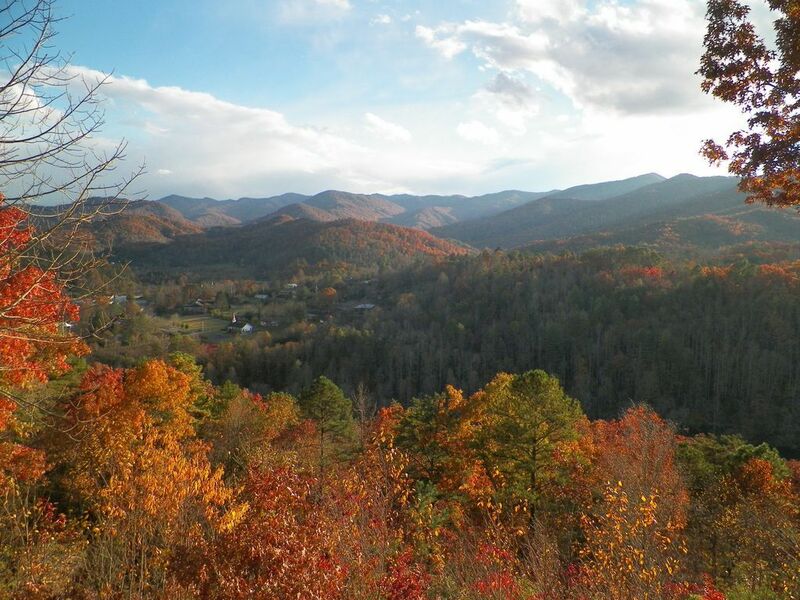 Stroll the quaint streets and admire historic homes, or pop inside the eclectic boutiques that line Pitt Street (1 mi). 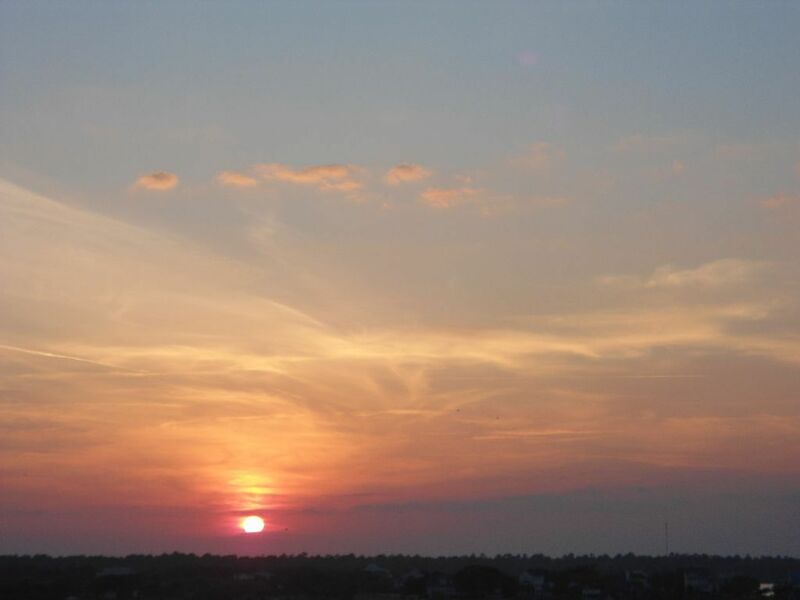 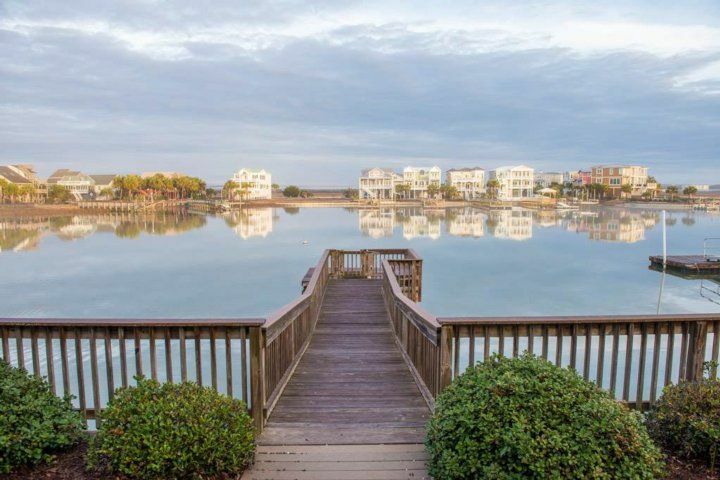 Pack a picnic and head to the Pitt Street Bridge (1 mi) to watch the sun set over Charleston. 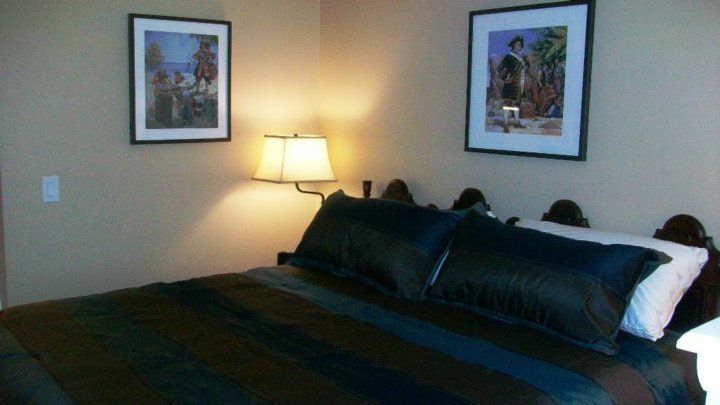 This home is a great stay for those in touch for a wedding at Alhambra Hall (1 mi). 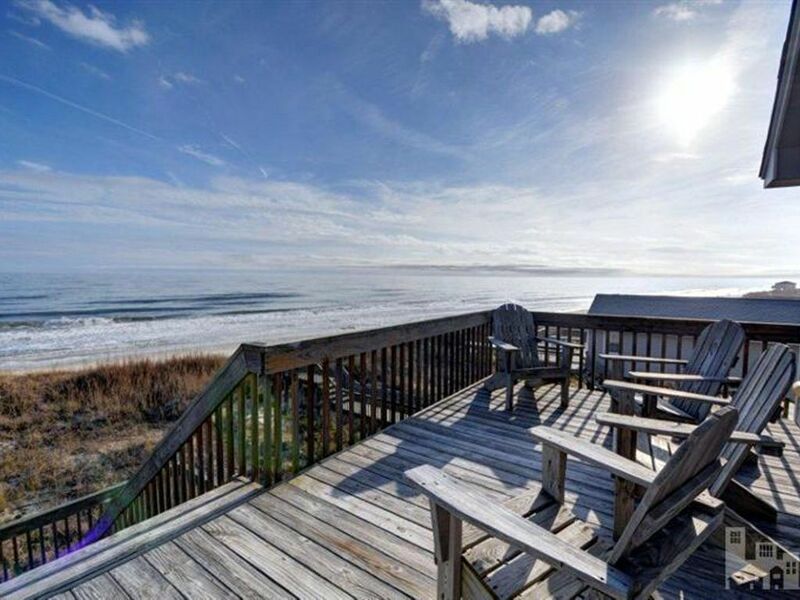 Ready for surf and sun? 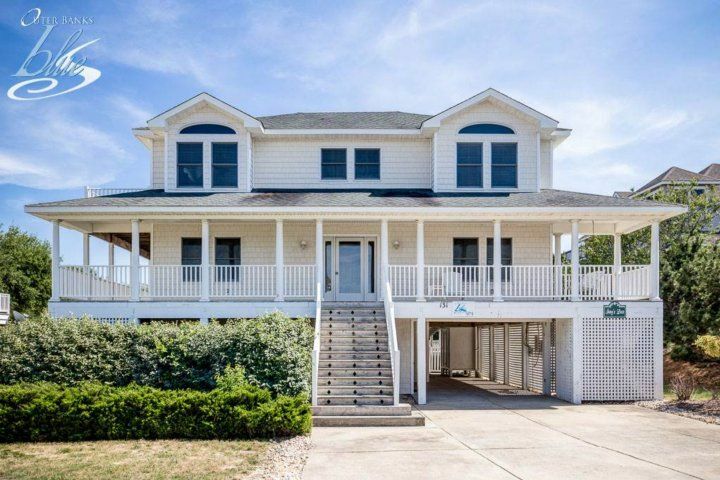 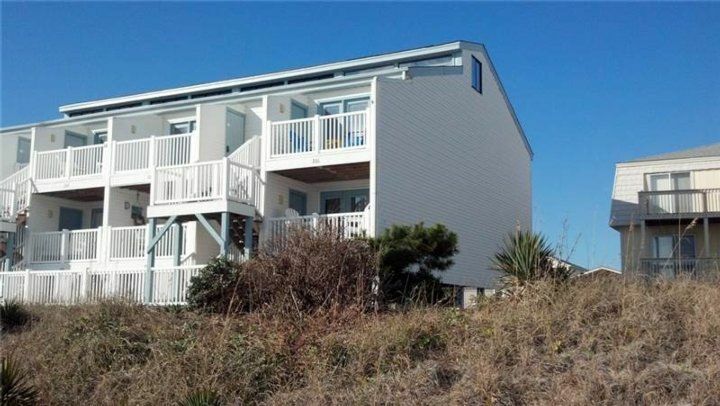 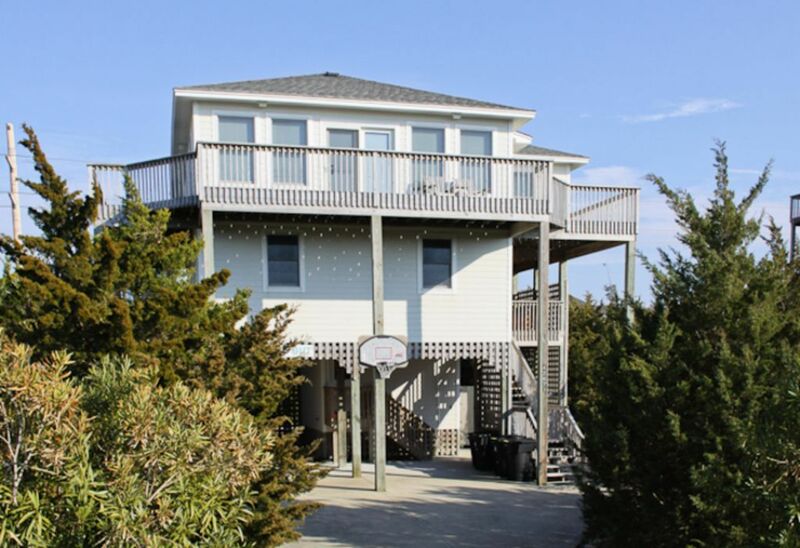 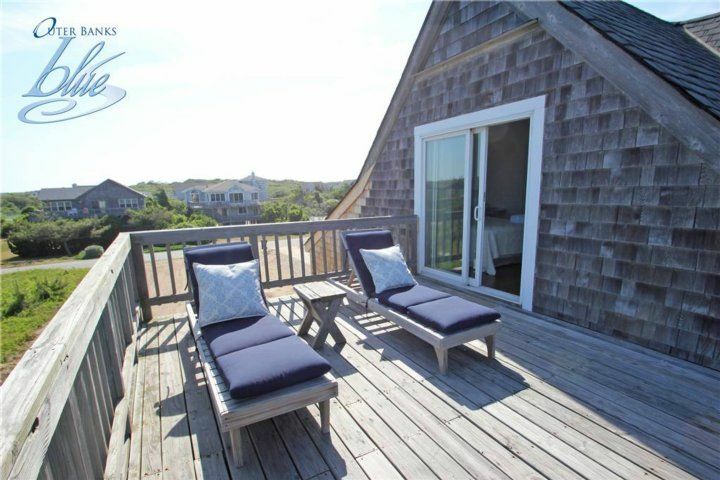 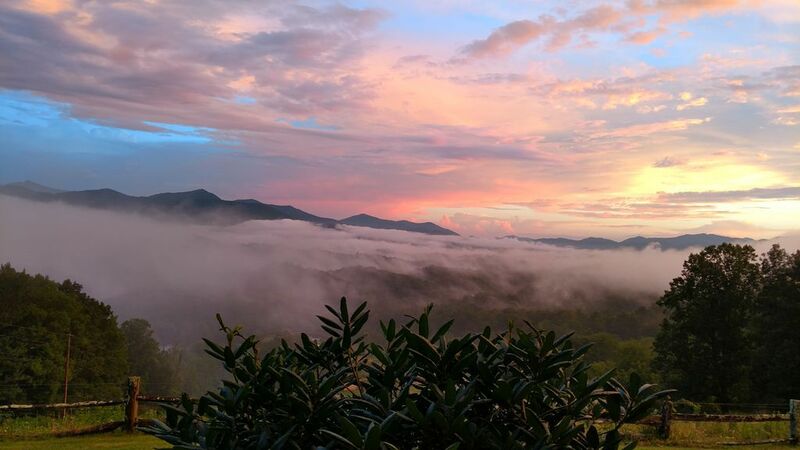 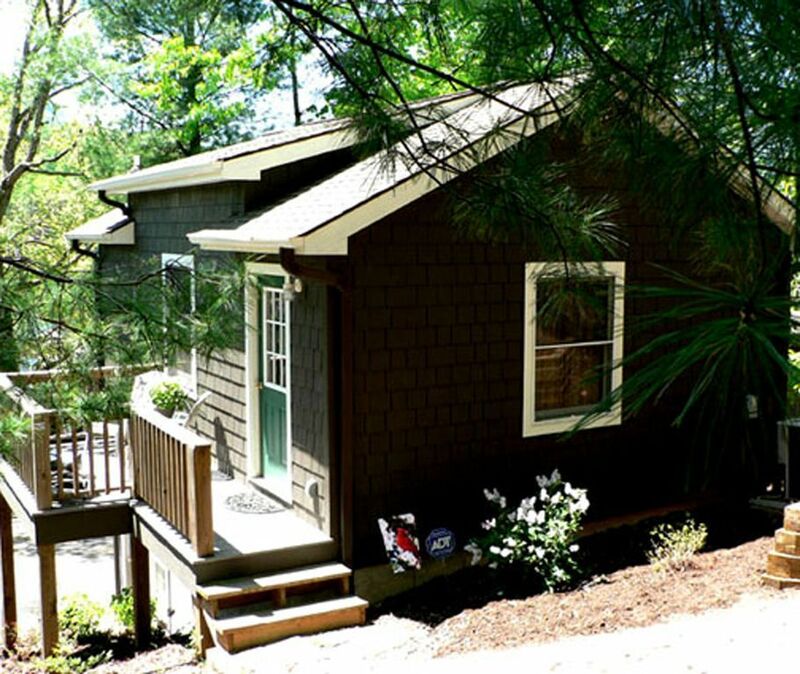 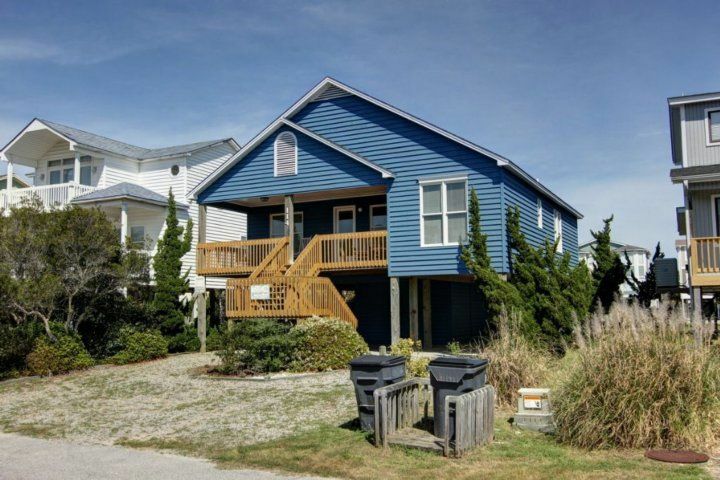 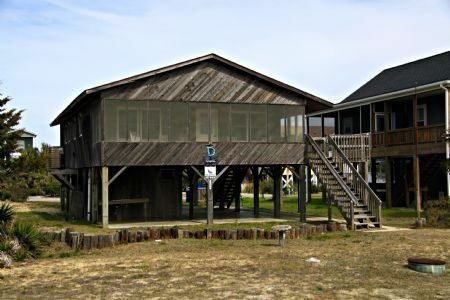 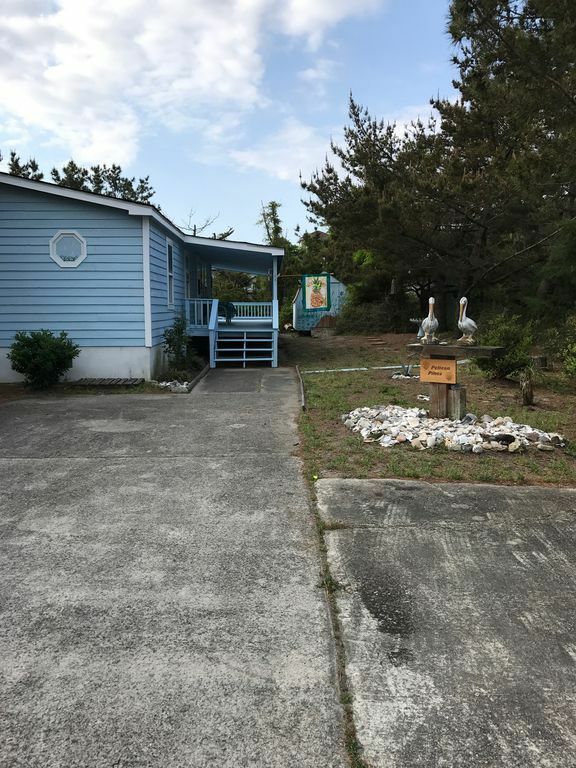 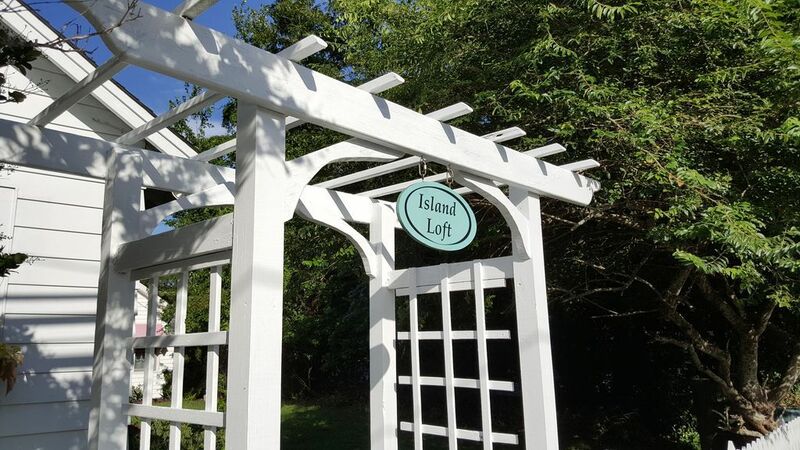 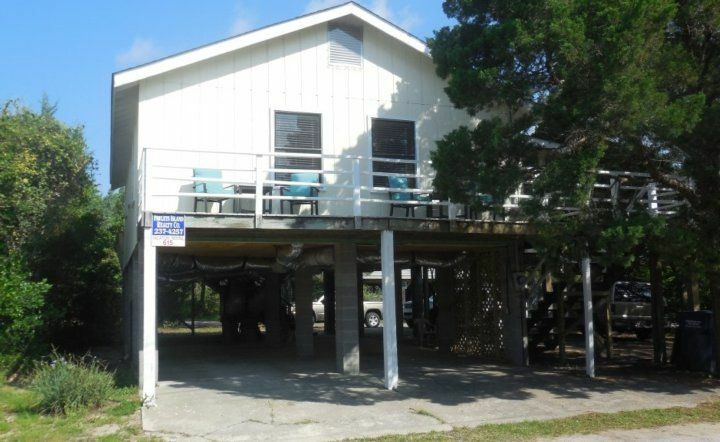 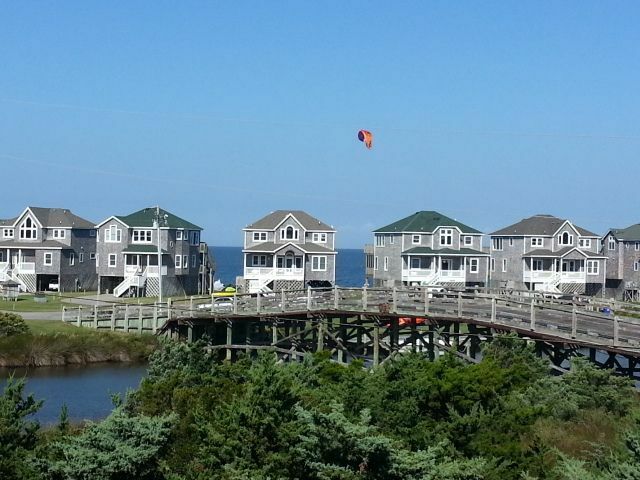 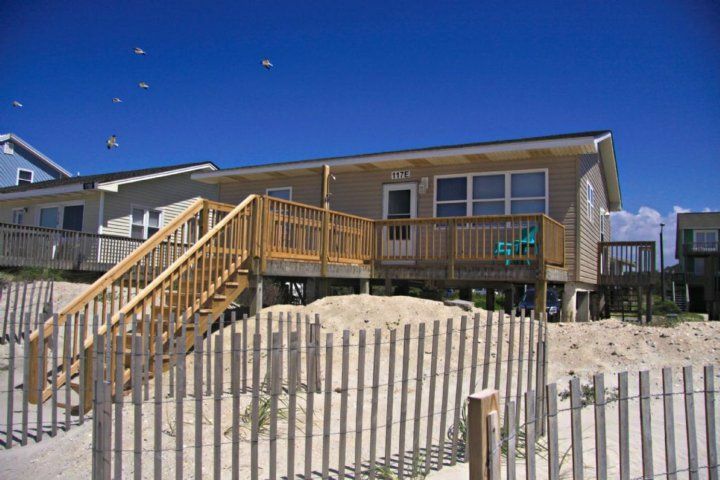 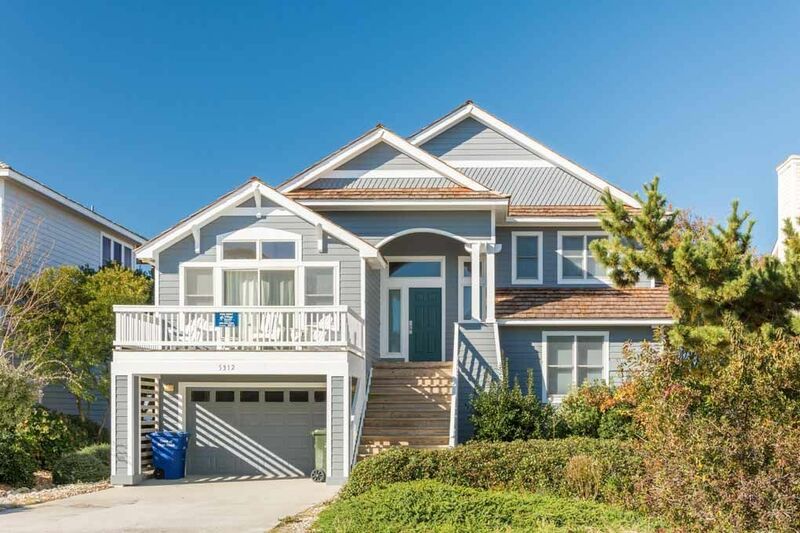 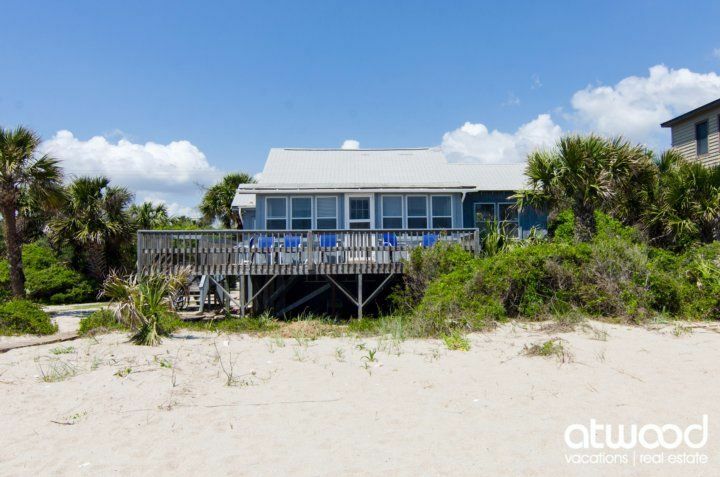 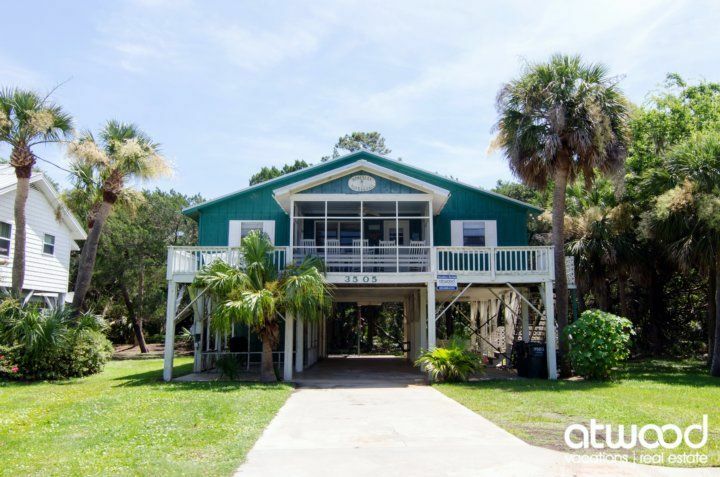 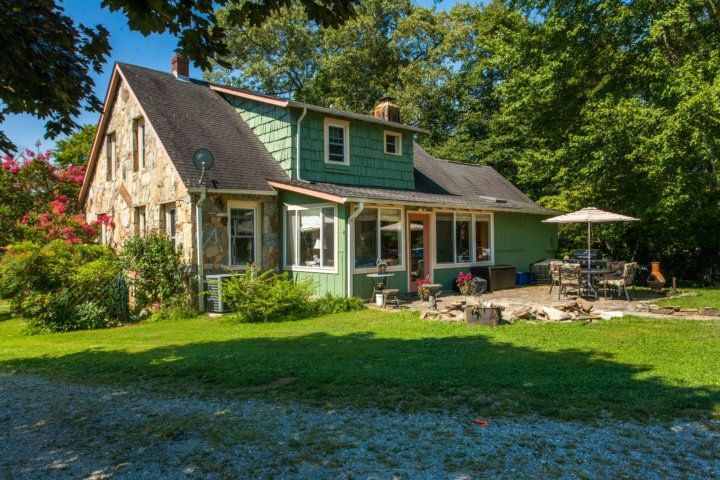 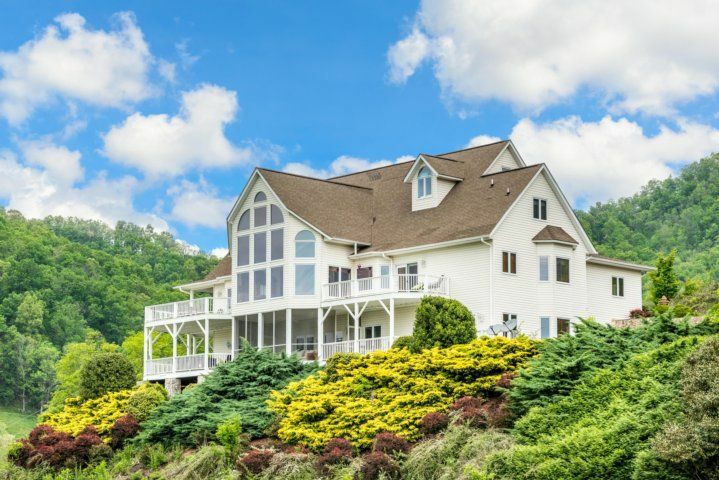 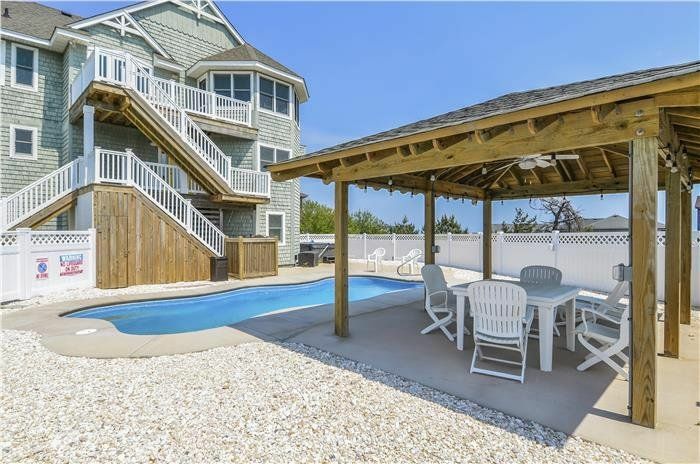 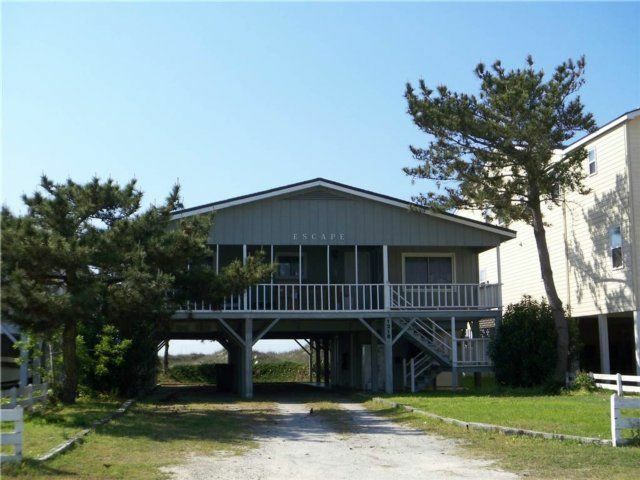 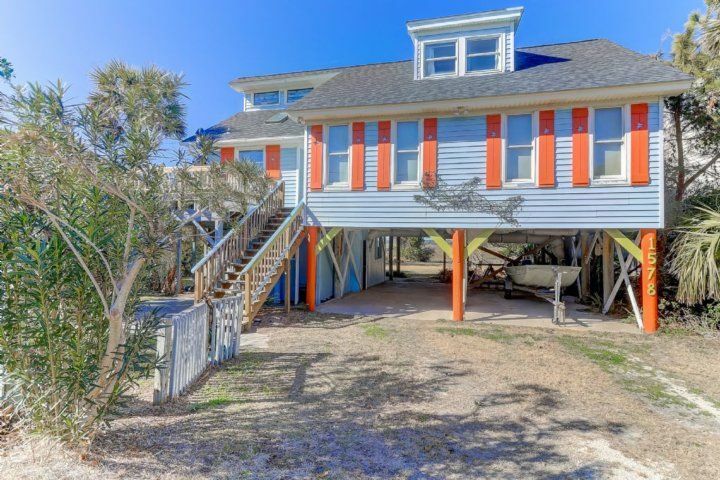 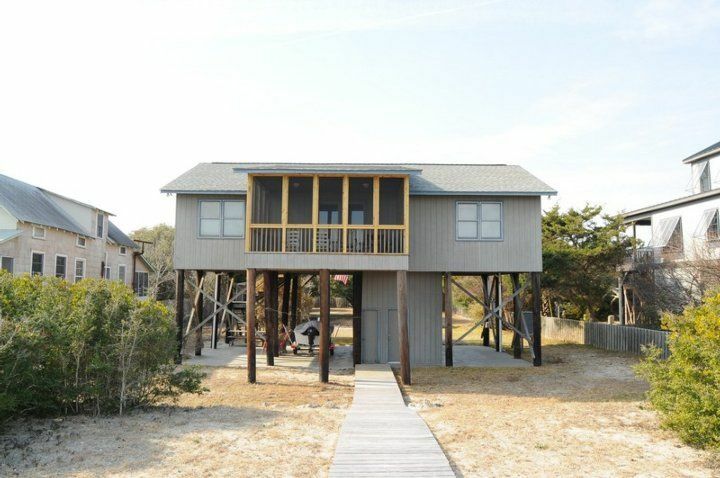 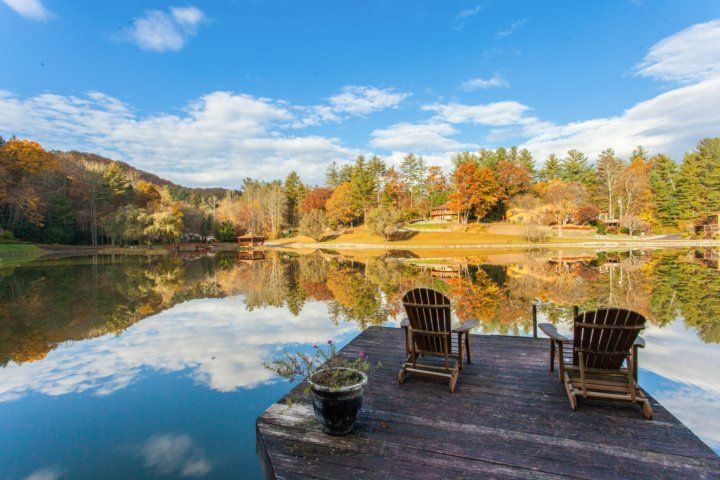 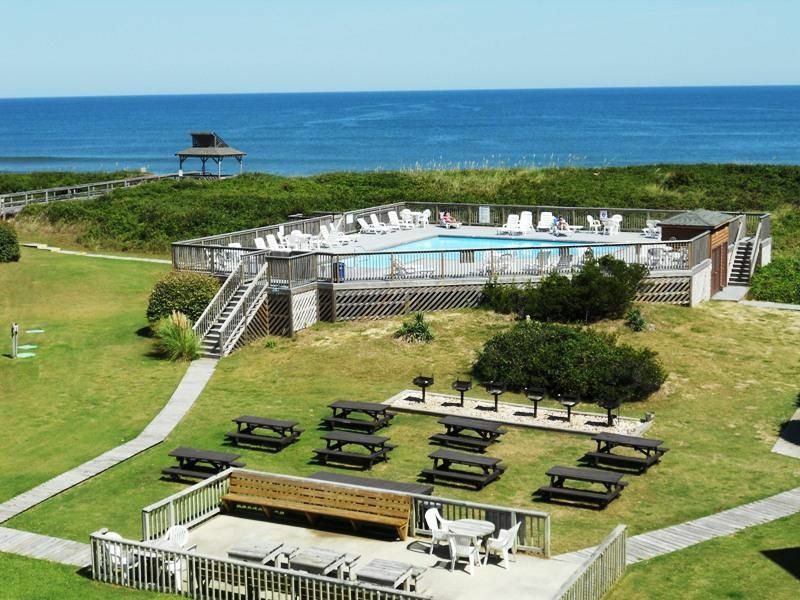 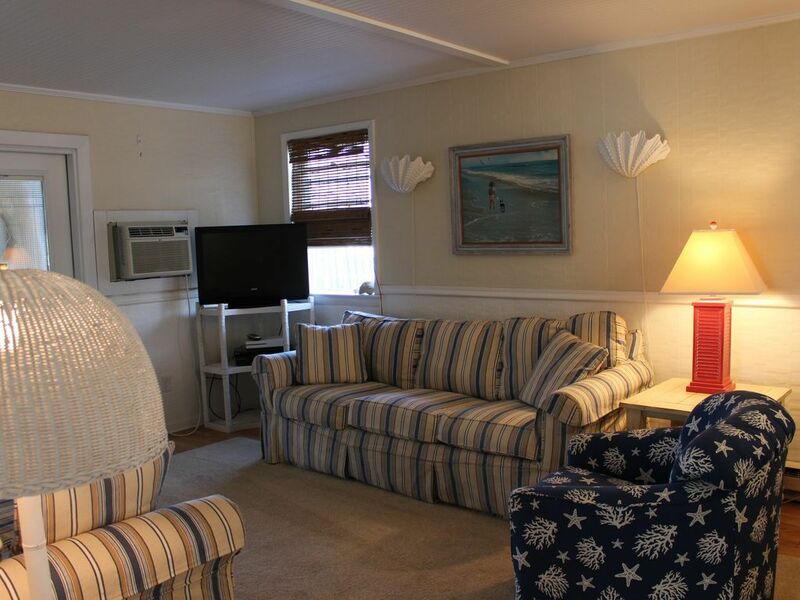 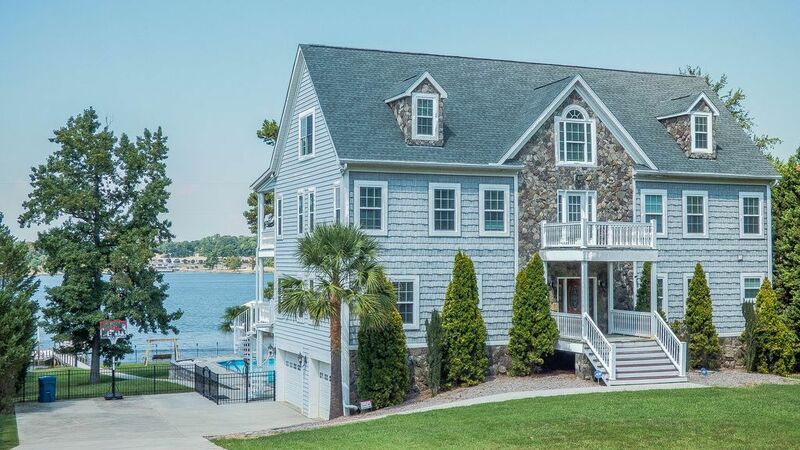 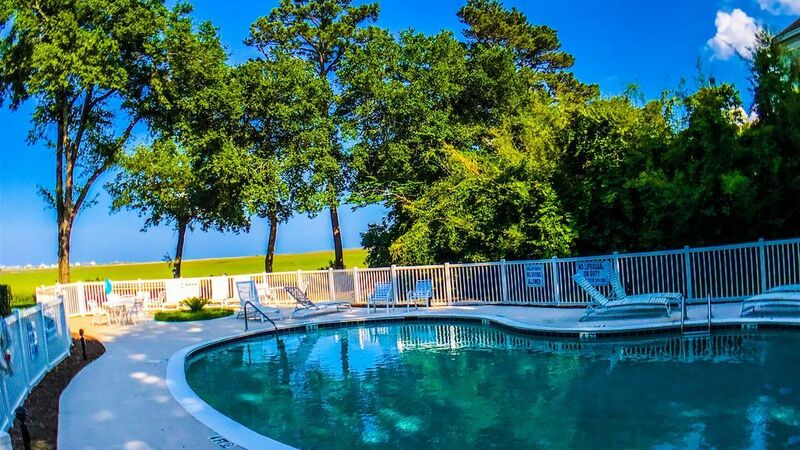 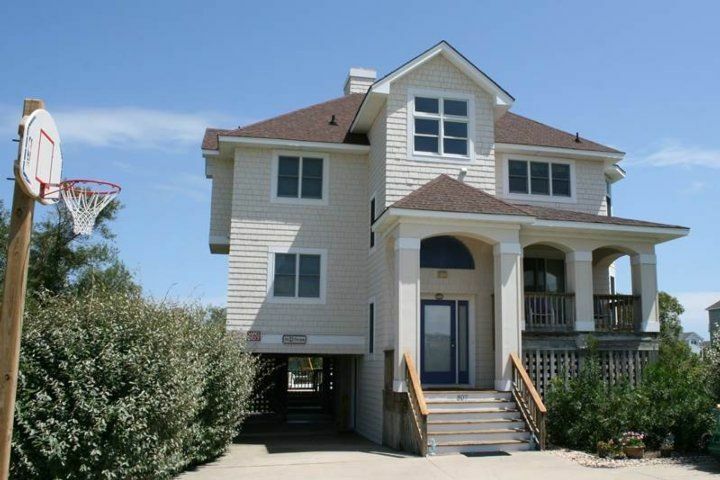 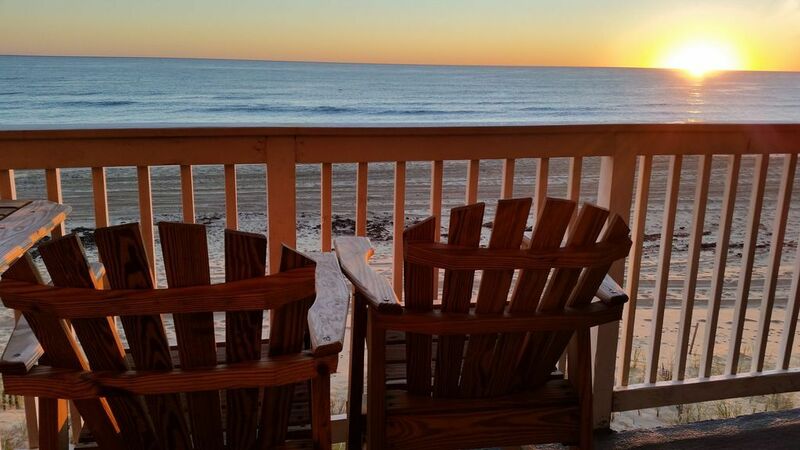 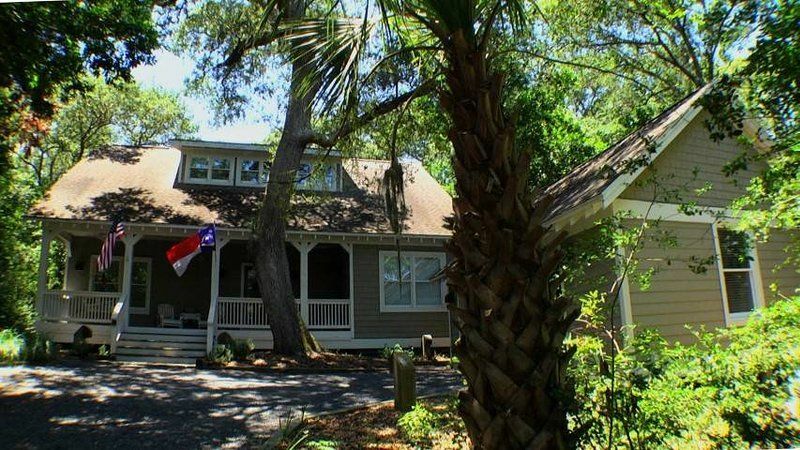 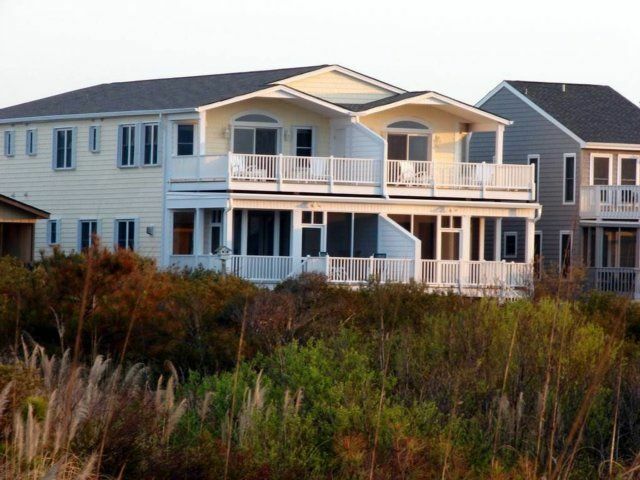 Pack up the beach gear and drive 7 minutes to beautiful Sullivan?s Island. 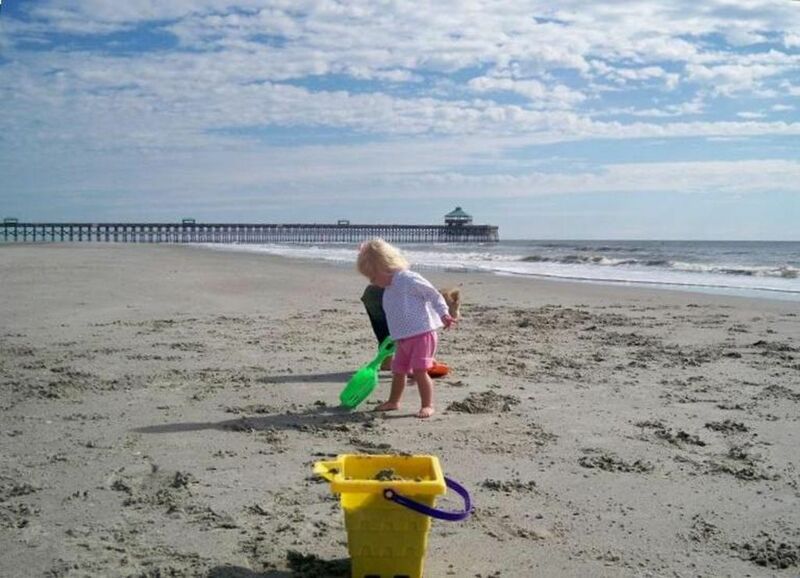 Or hit the sand at Isle of Palms, only 25 minutes from home. 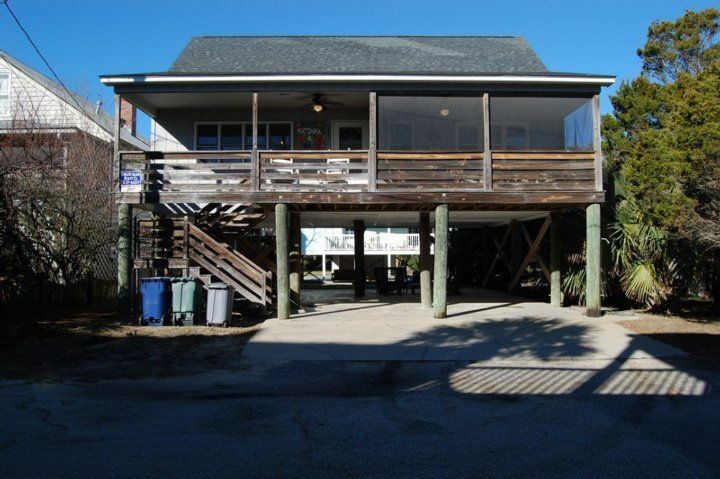 In the evenings, pay a visit to Shem Creek Bar & Grill (6 minutes), a waterside favorite for seafood and Southern fare. 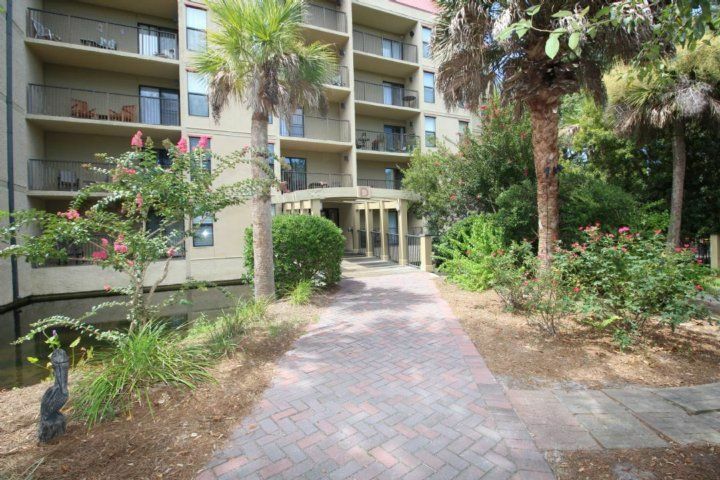 Or dine in downtown Charleston (7 miles), home to an exquisite selection of restaurants and bars. 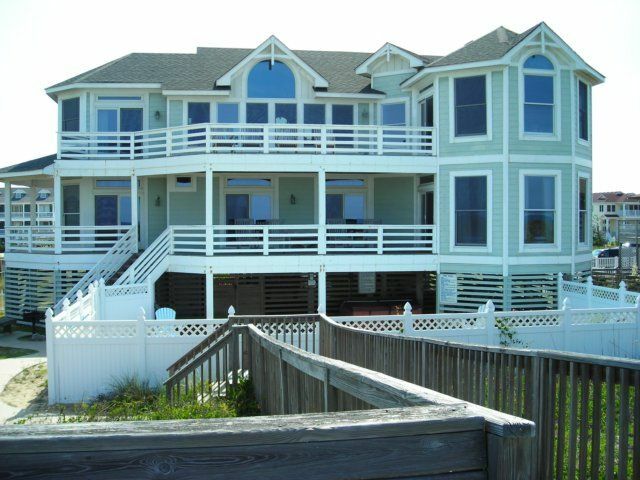 The house was great. 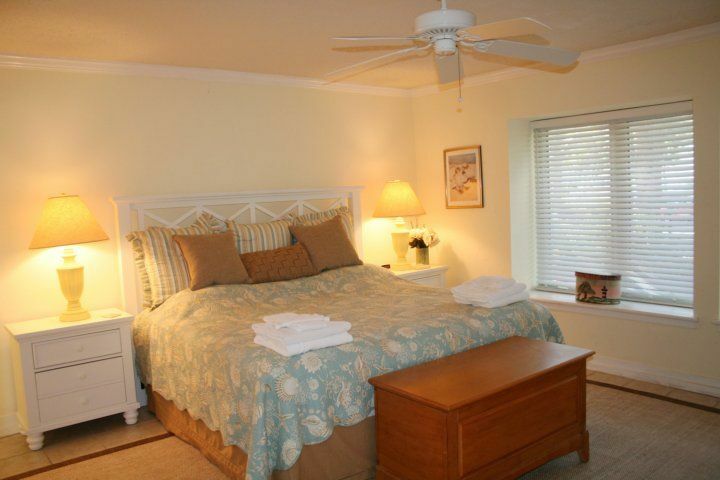 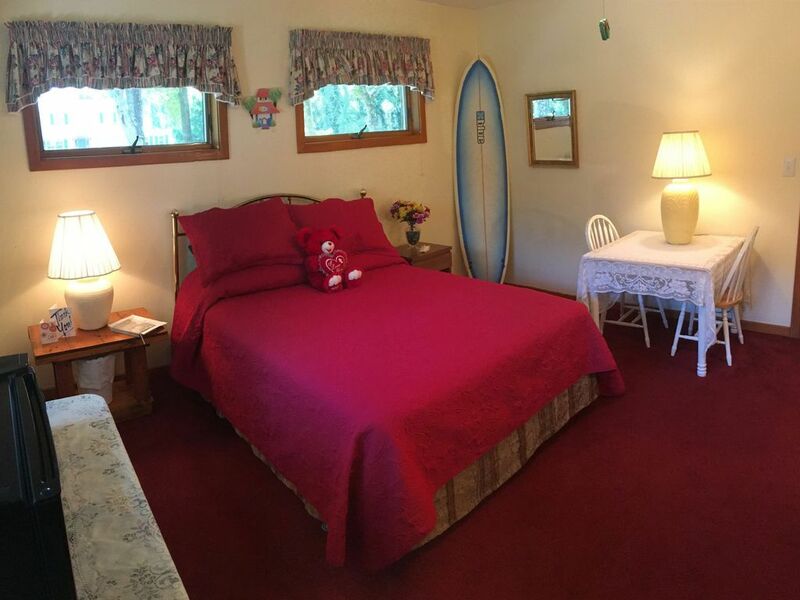 Very clean and all linens were included (except for beach towels). 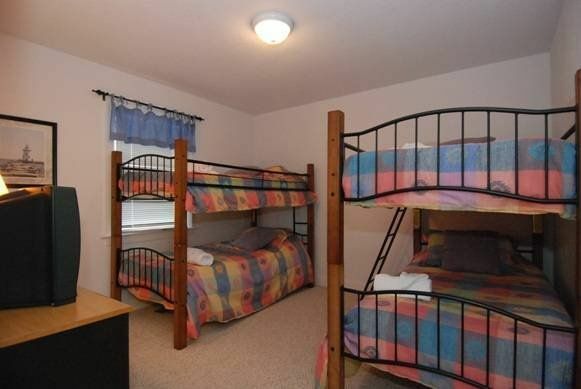 The beds were very comfortable. 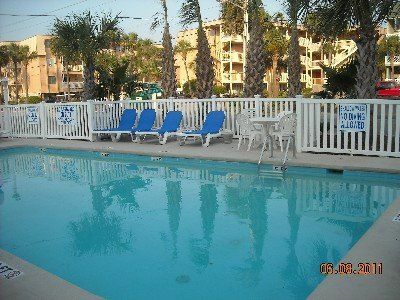 There were two bikes which we did not use but look in great shape. 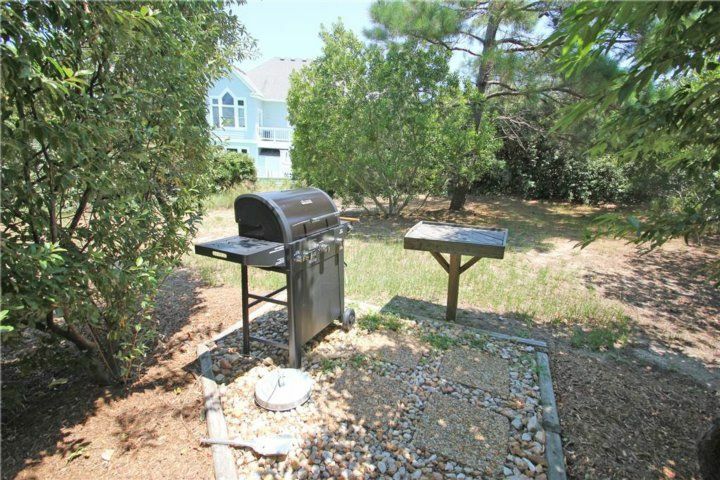 The BBQ worked great. 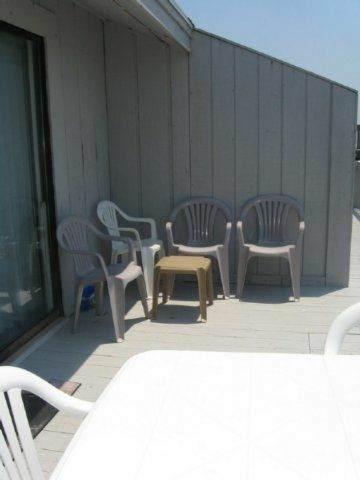 We had 5 adult in our group and felt like we had enough room and space to spread out if we wanted to. 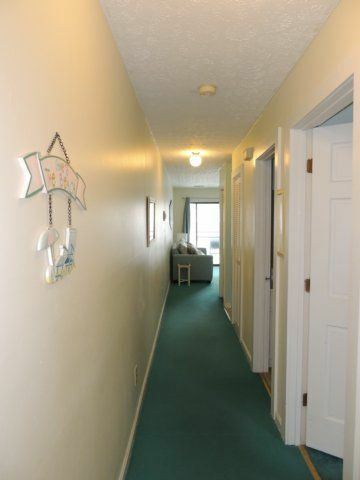 It was in a quiet residential area and i Really enjoyed riding my own bike around the neighborhood. 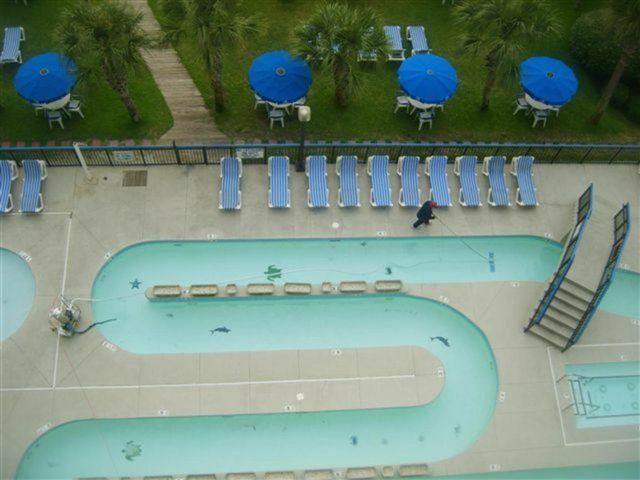 It was close to all the attractions like kayaking, Charleston and all the beaches. 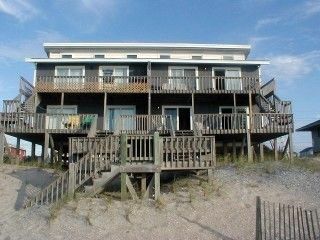 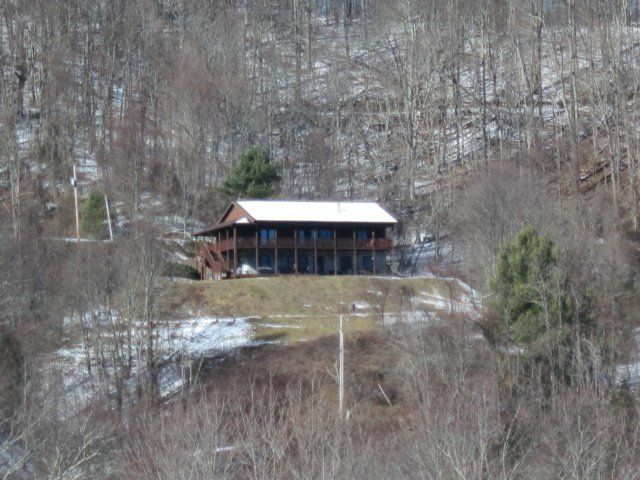 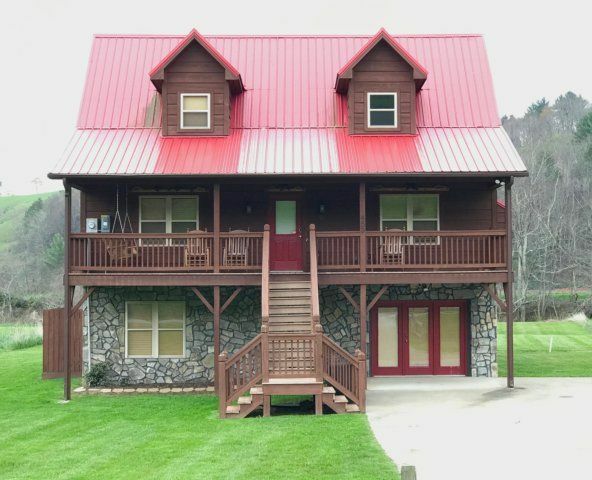 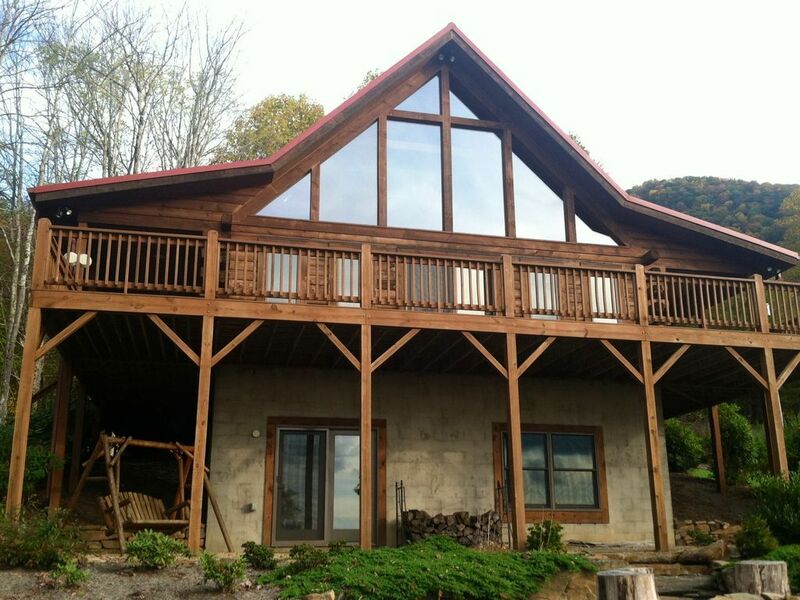 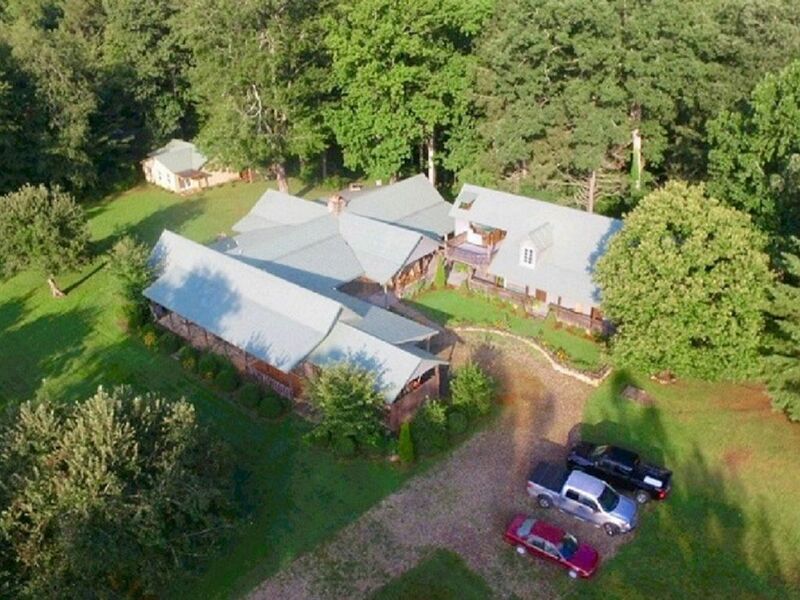 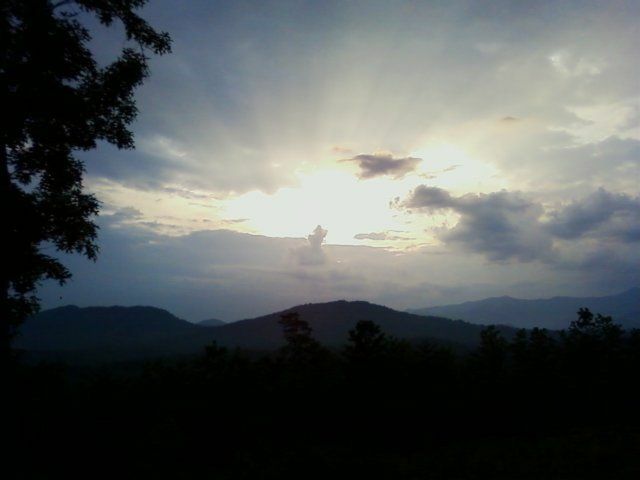 Overall I would rent this place again. 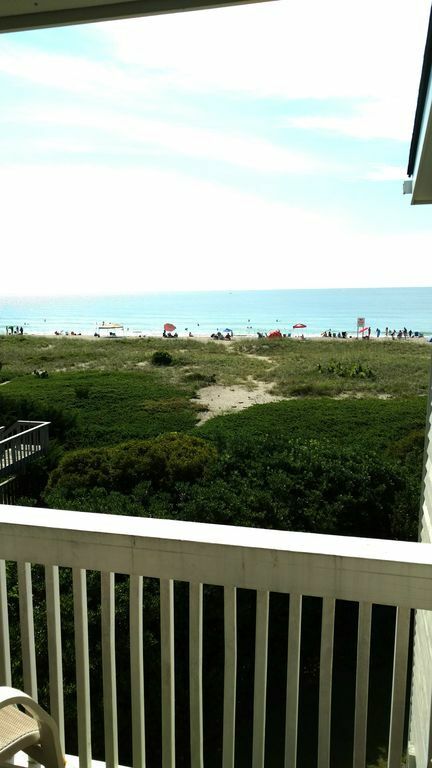 Fantastic family vacation. 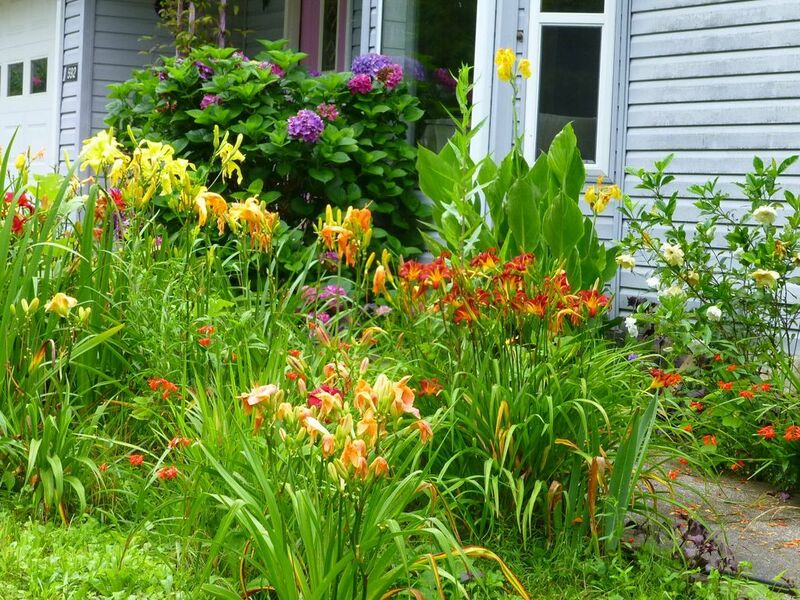 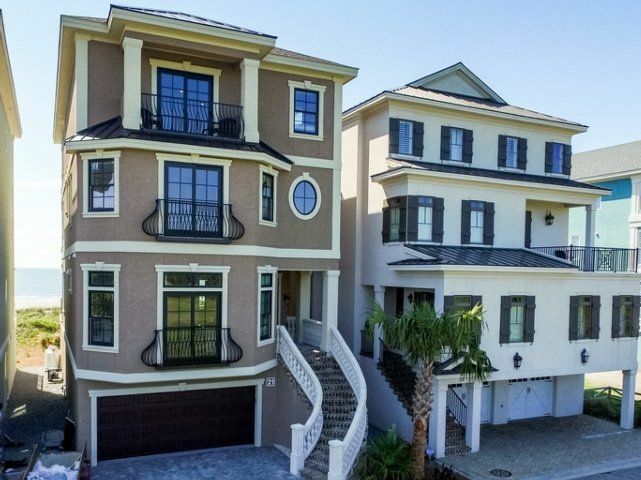 Very nice neighborhood. 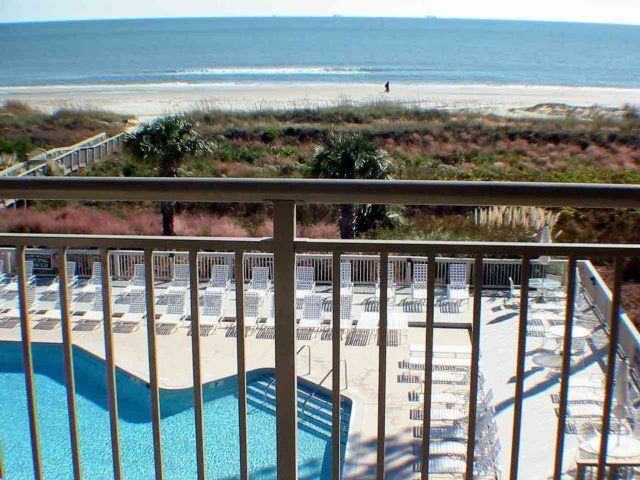 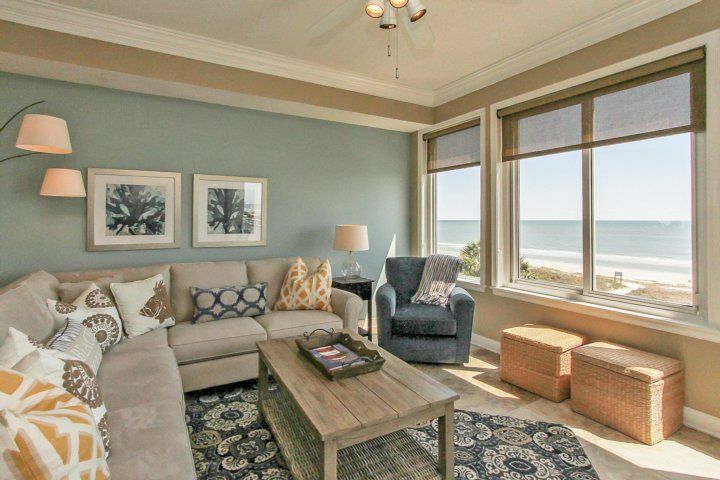 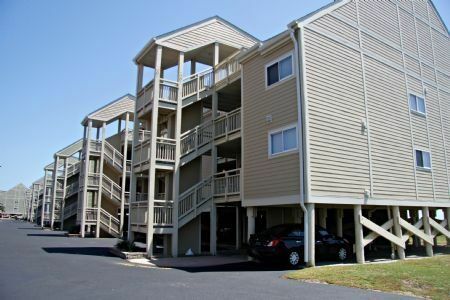 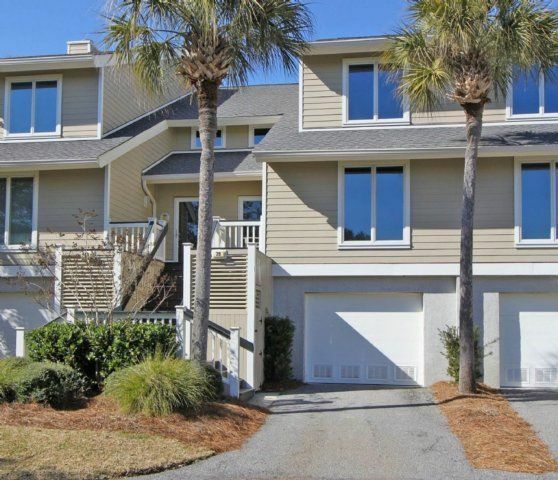 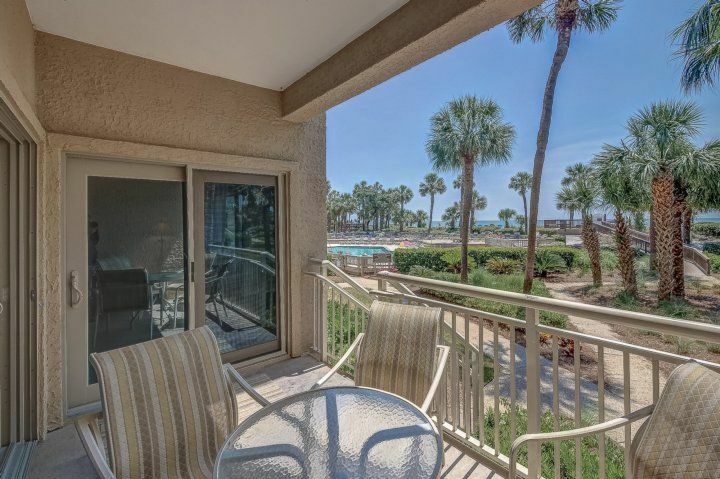 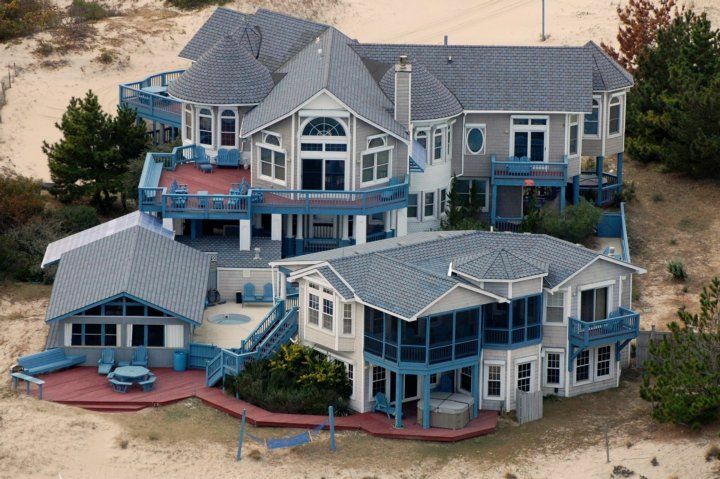 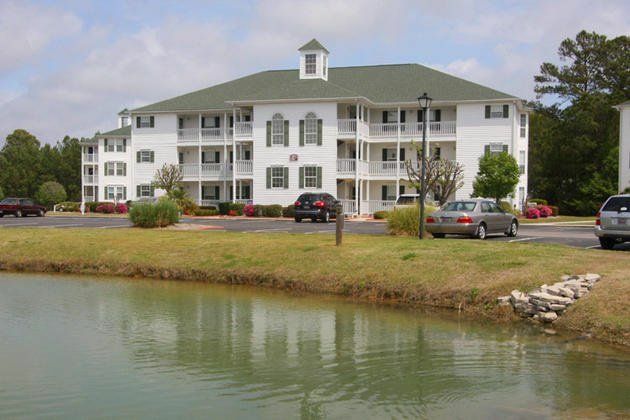 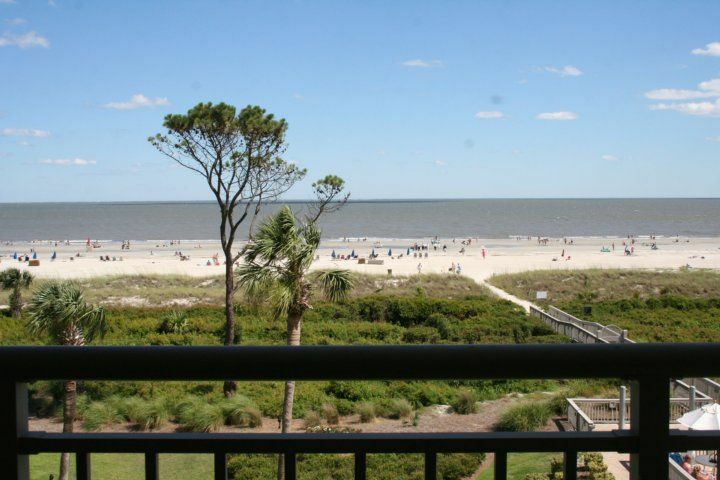 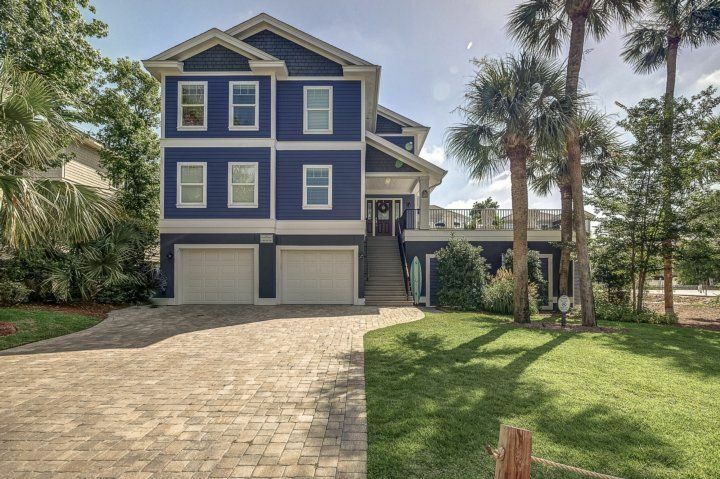 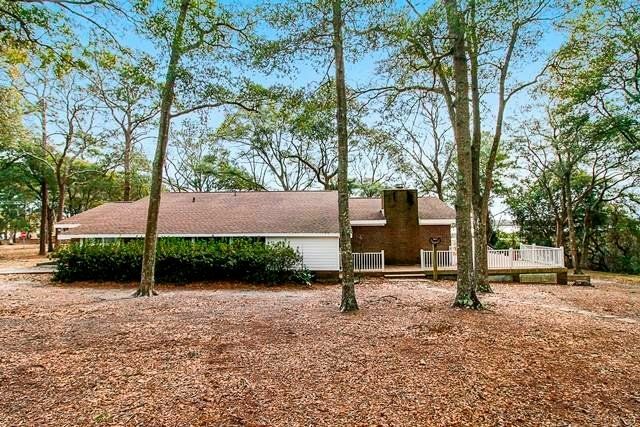 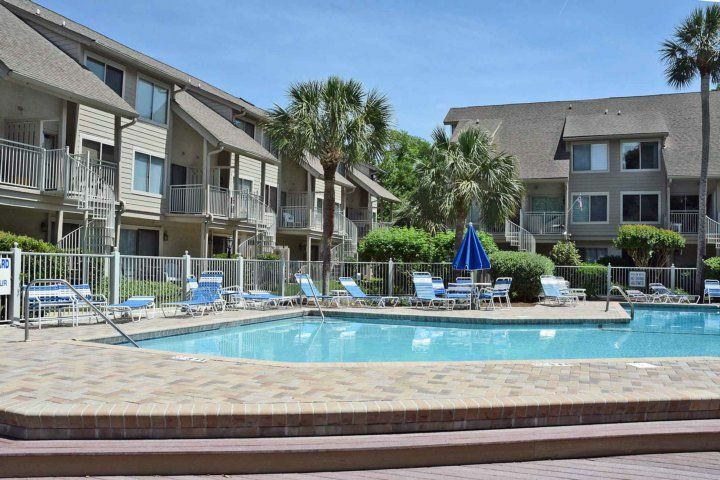 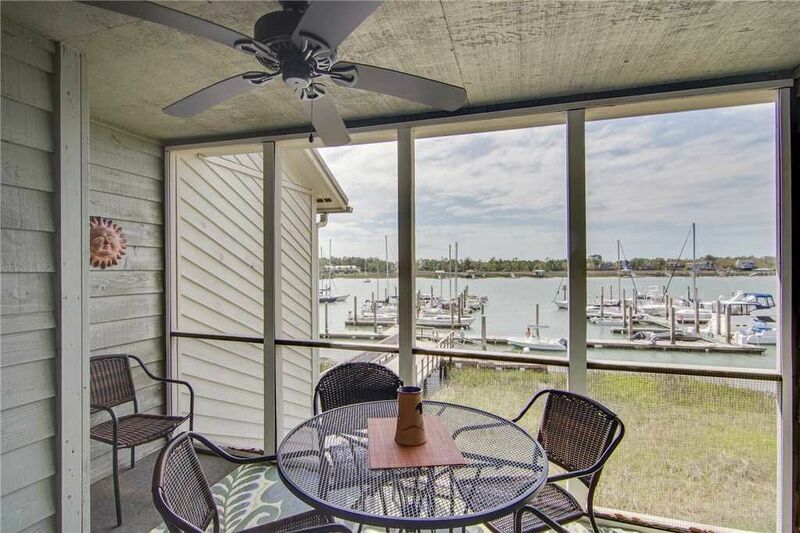 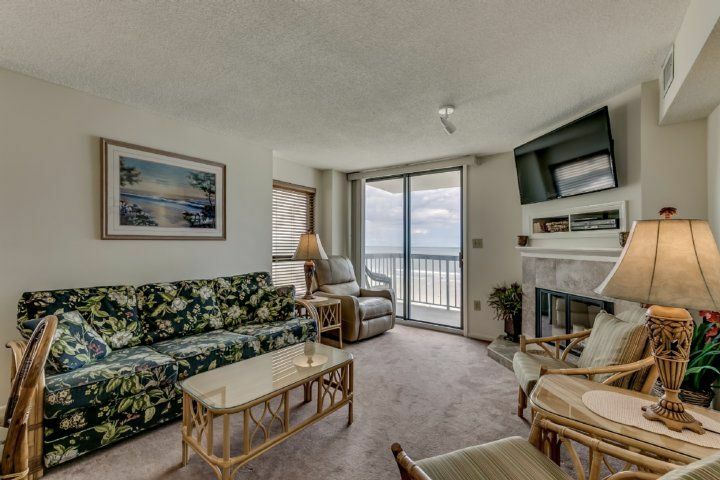 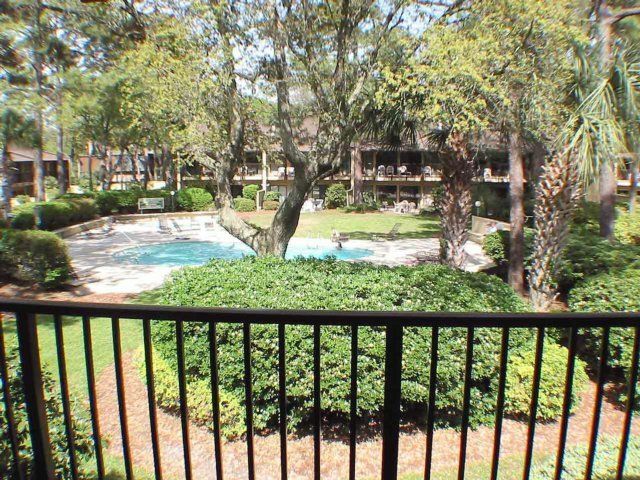 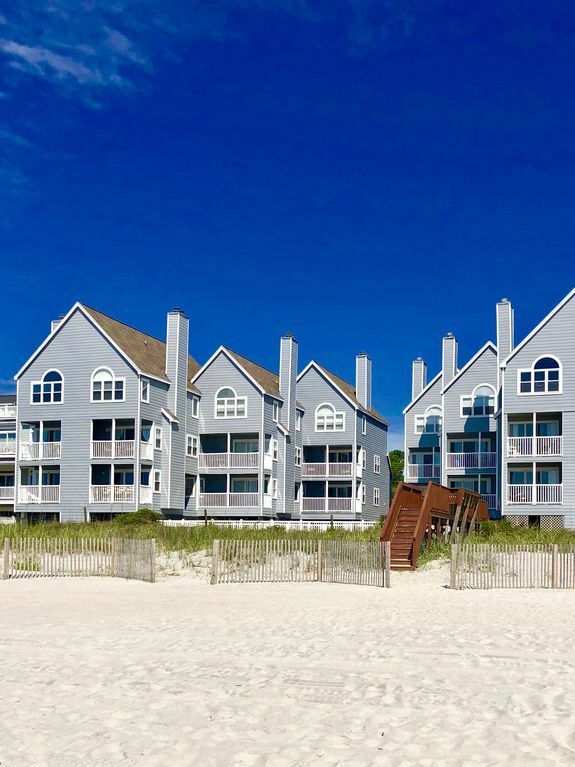 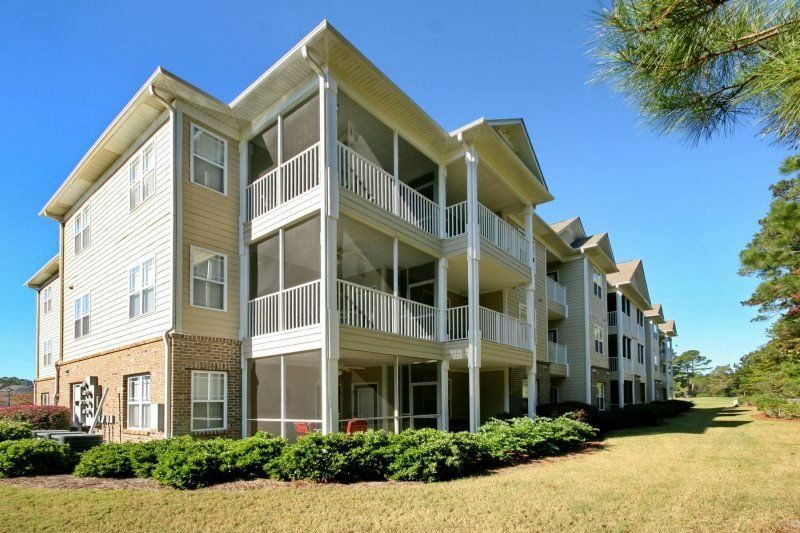 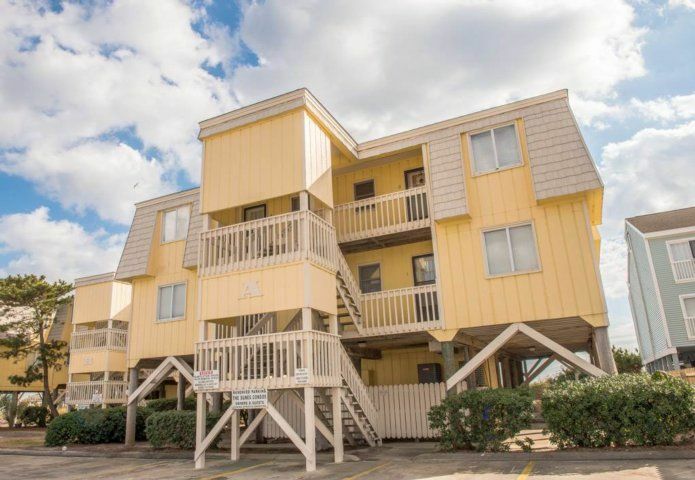 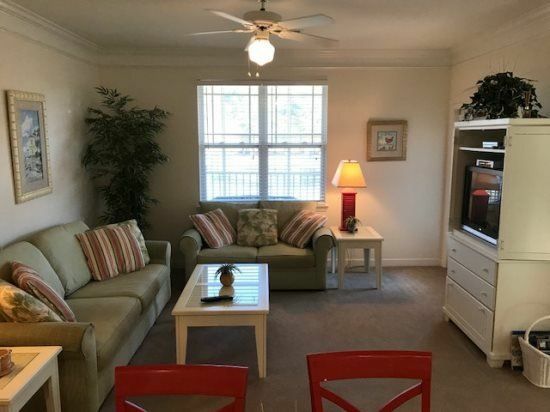 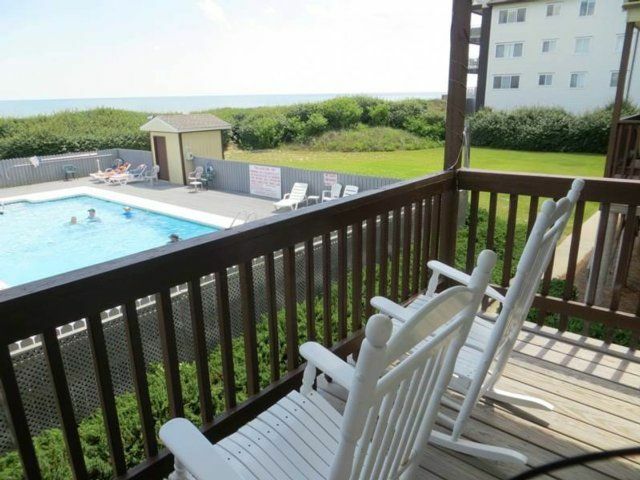 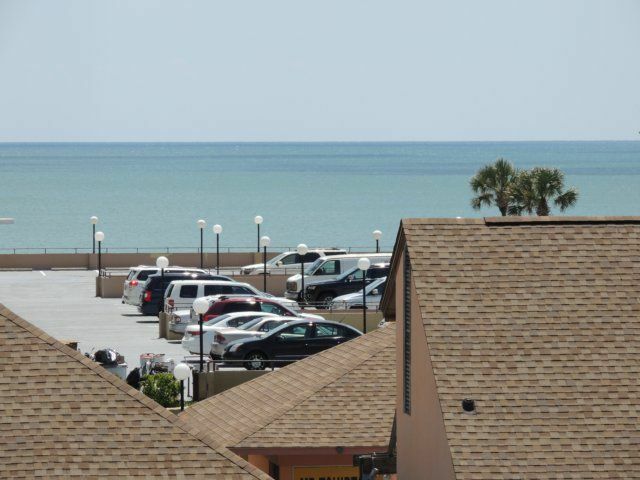 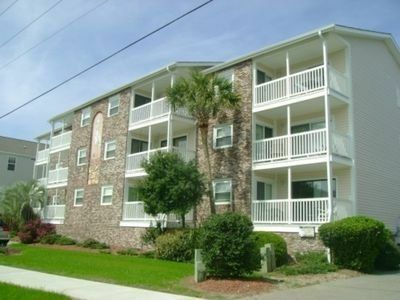 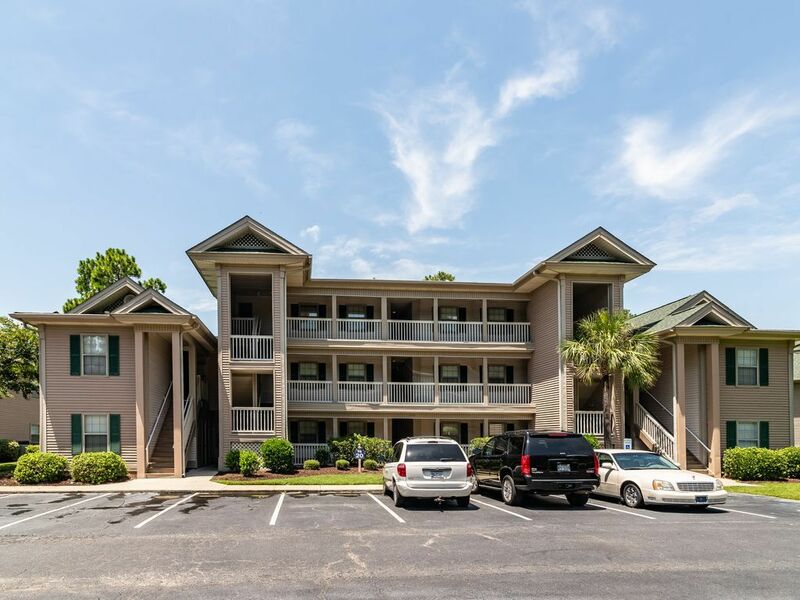 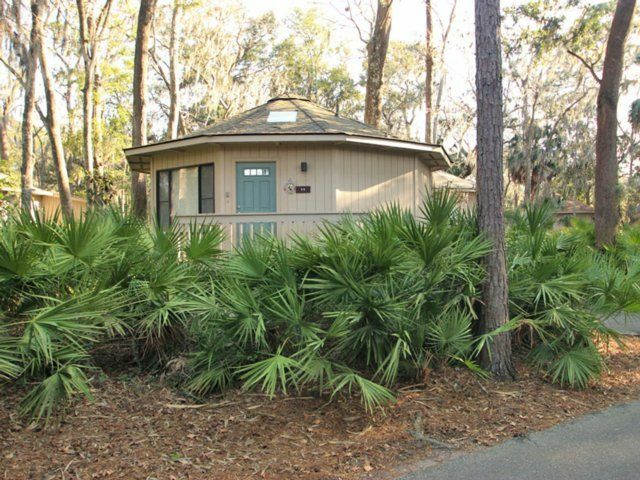 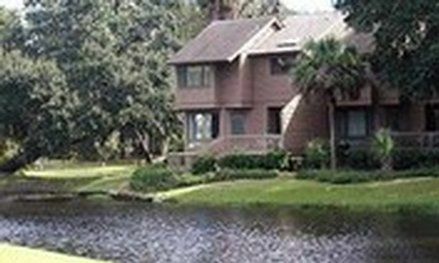 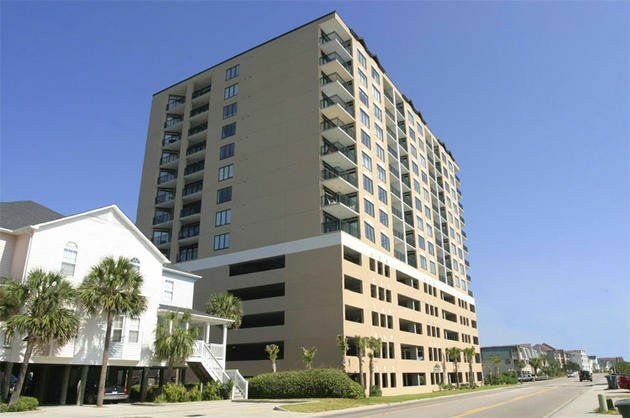 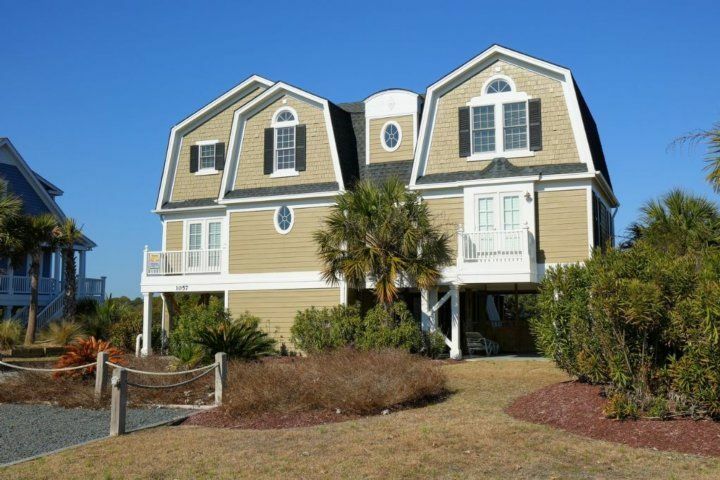 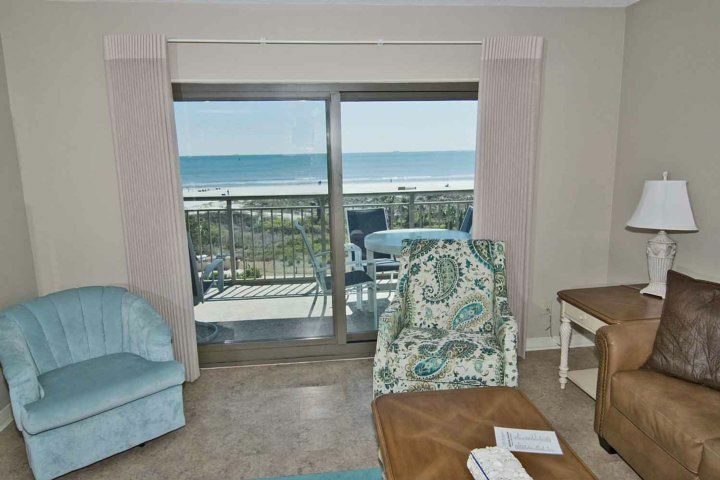 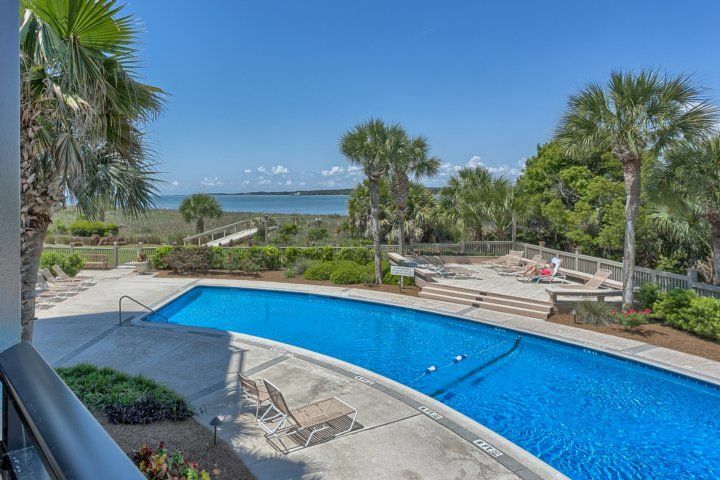 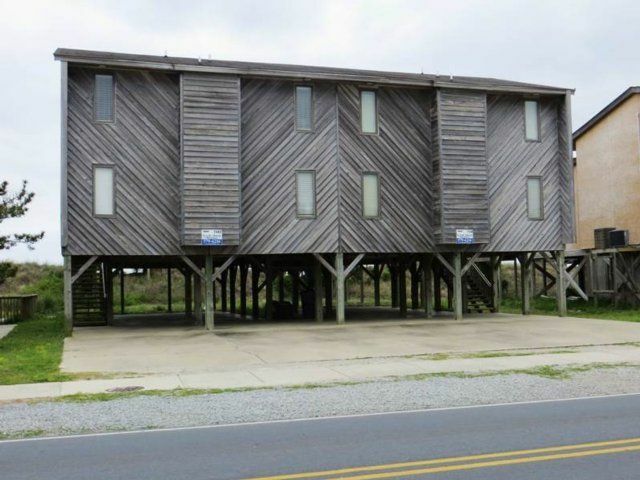 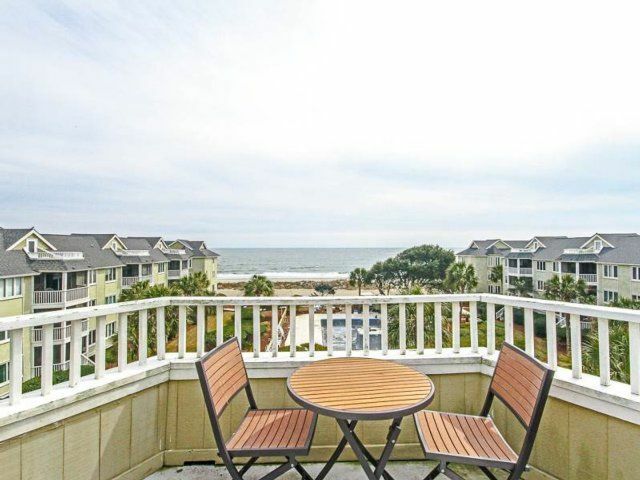 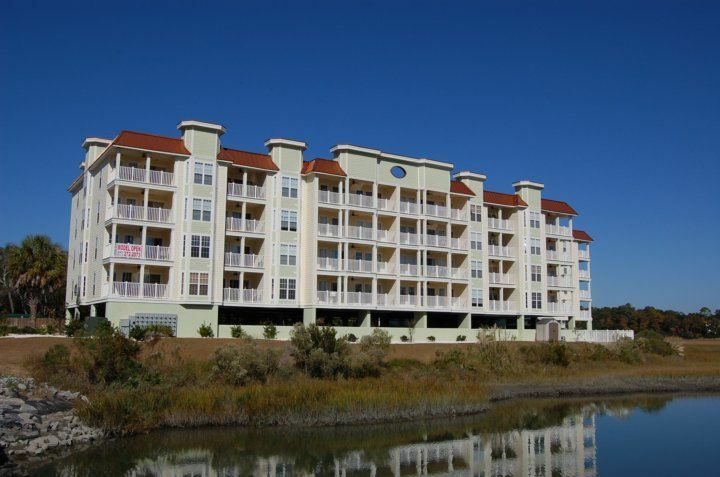 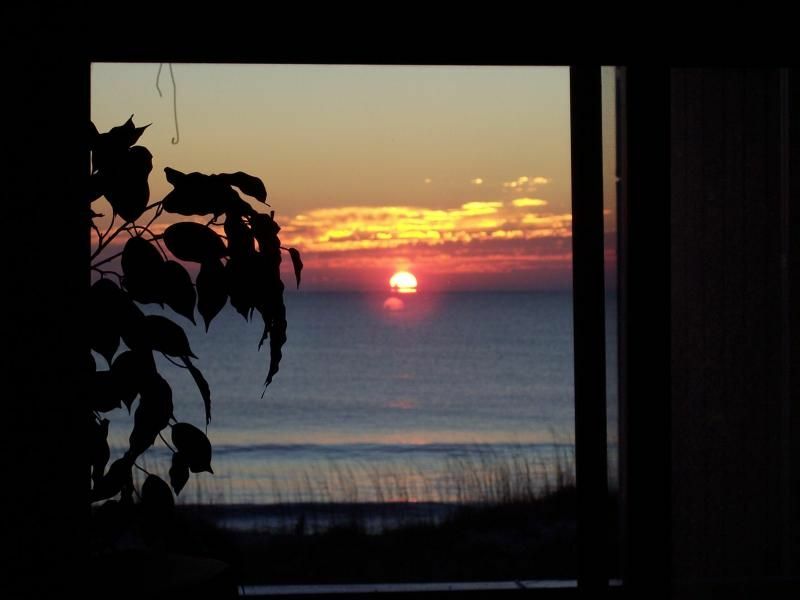 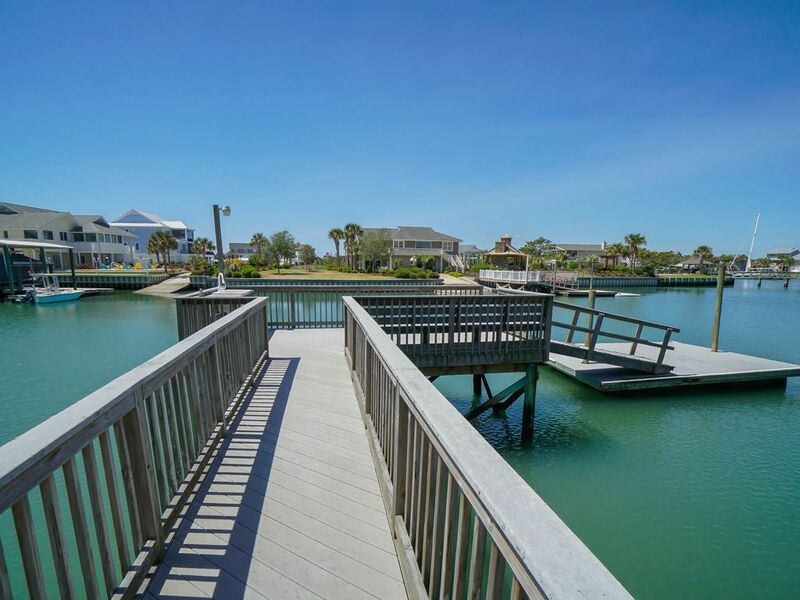 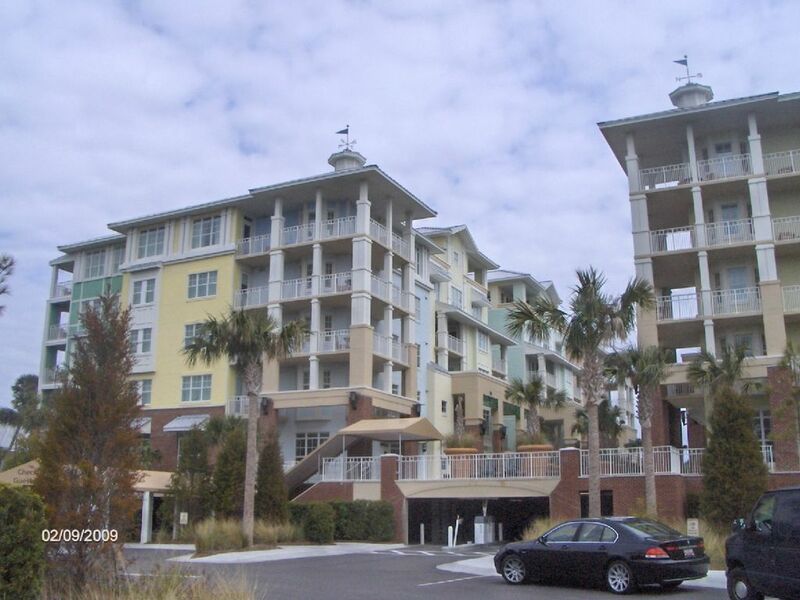 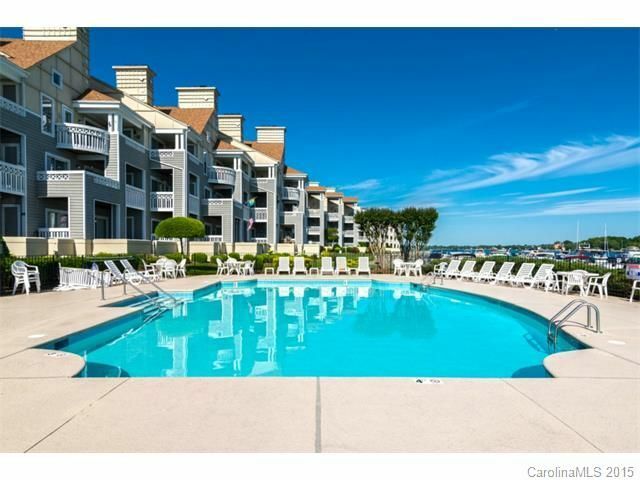 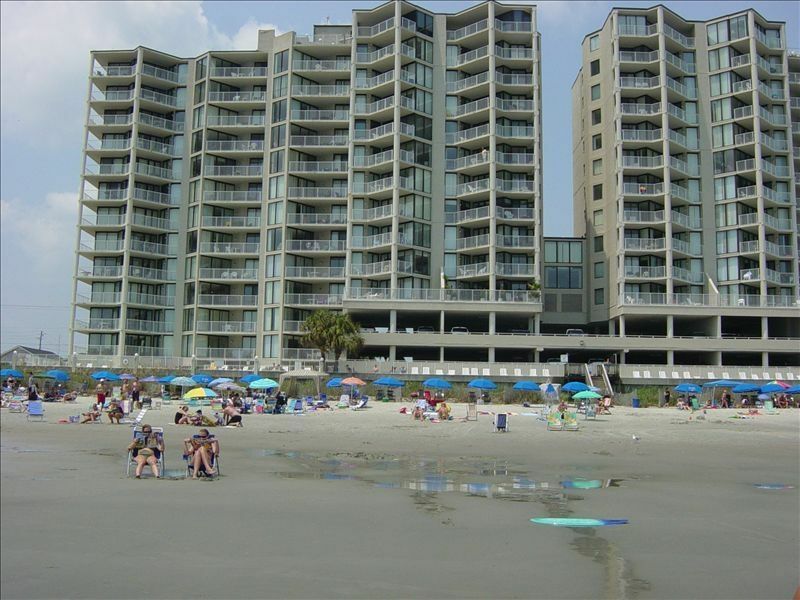 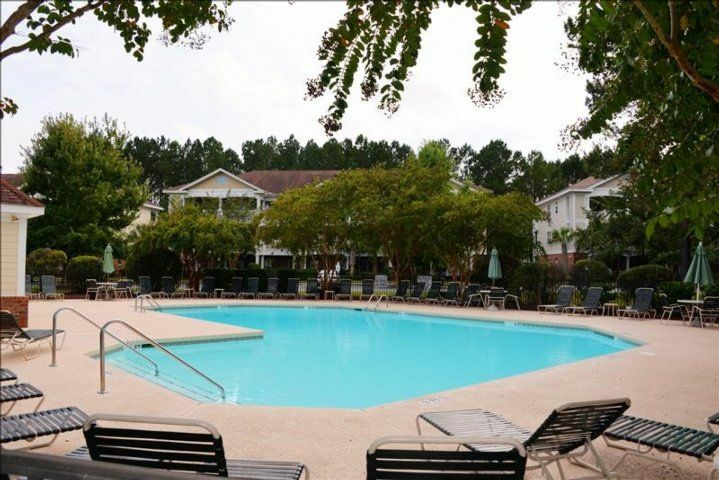 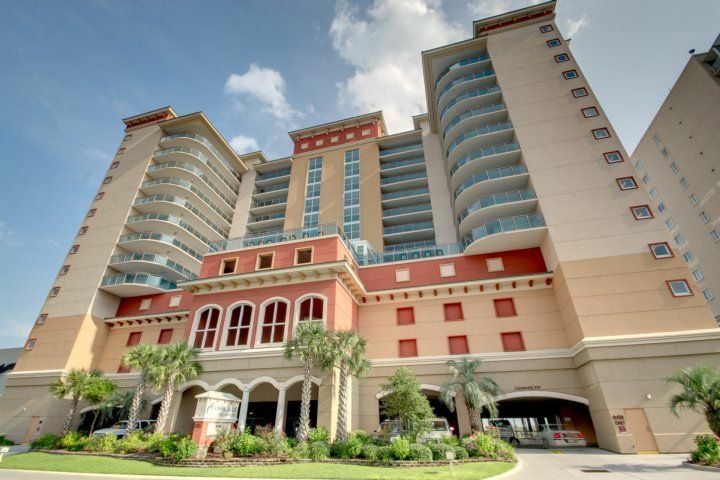 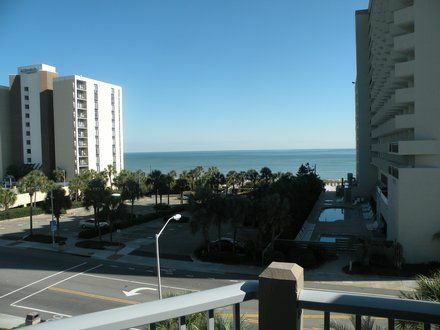 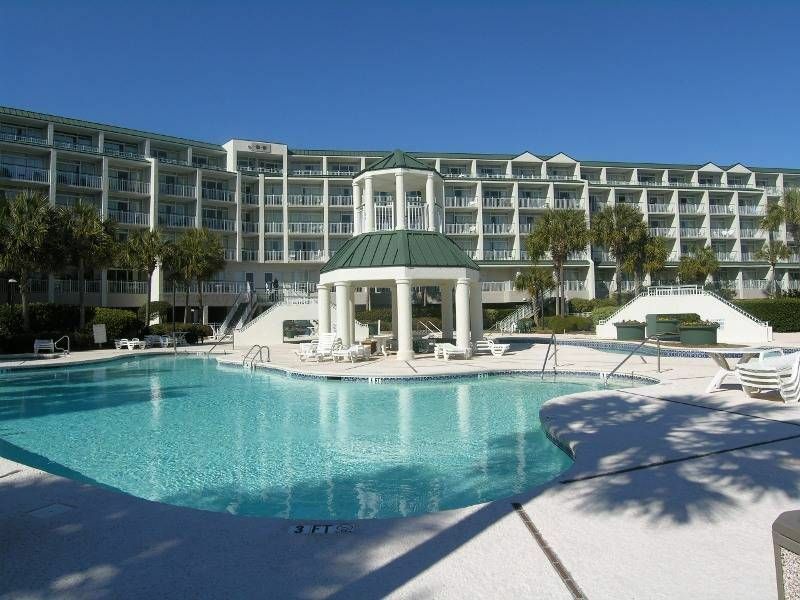 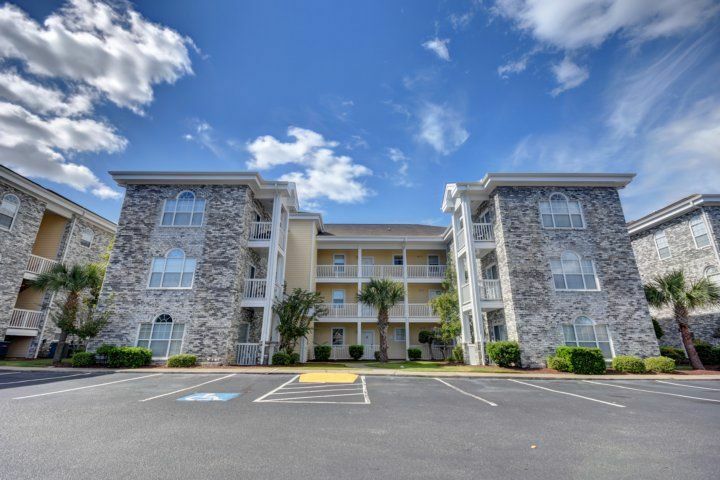 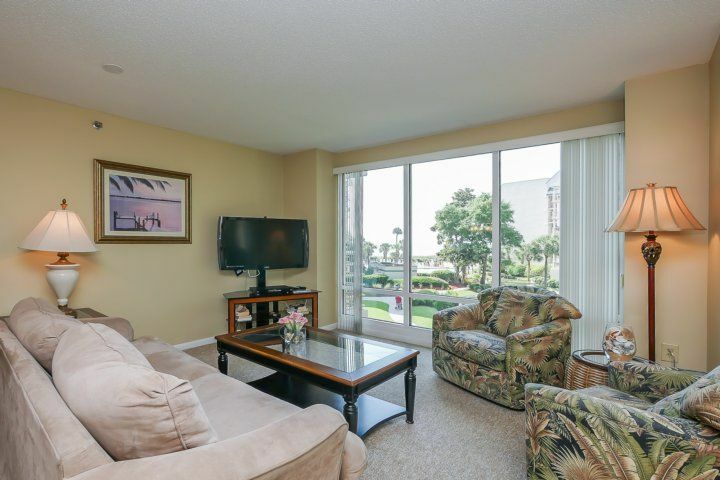 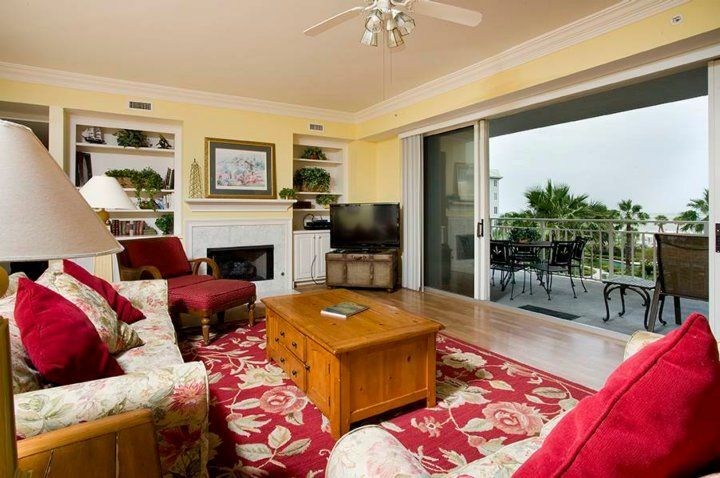 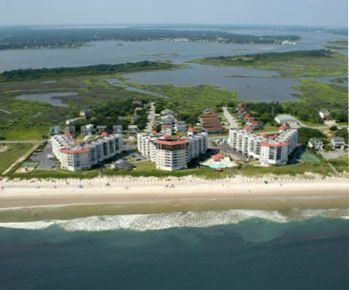 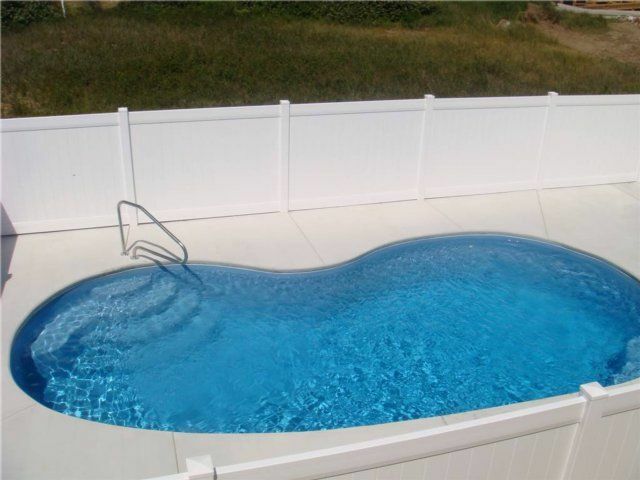 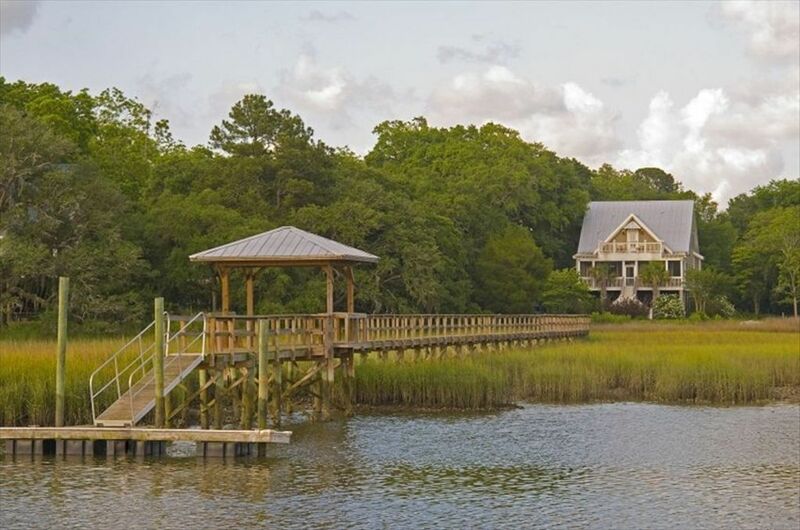 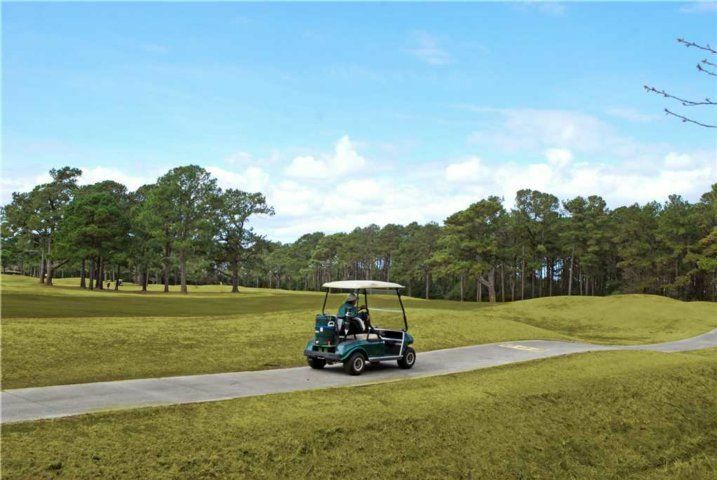 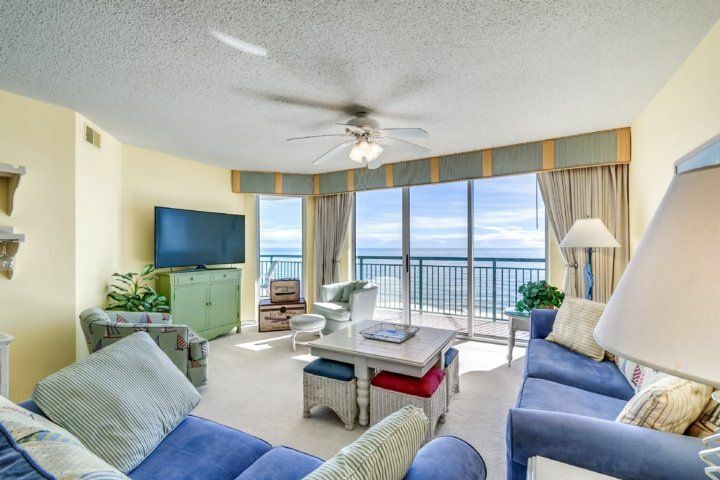 Ideally located for time at Charleston and Sullivan's Island. 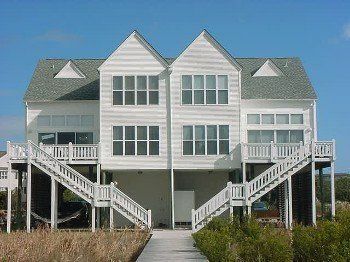 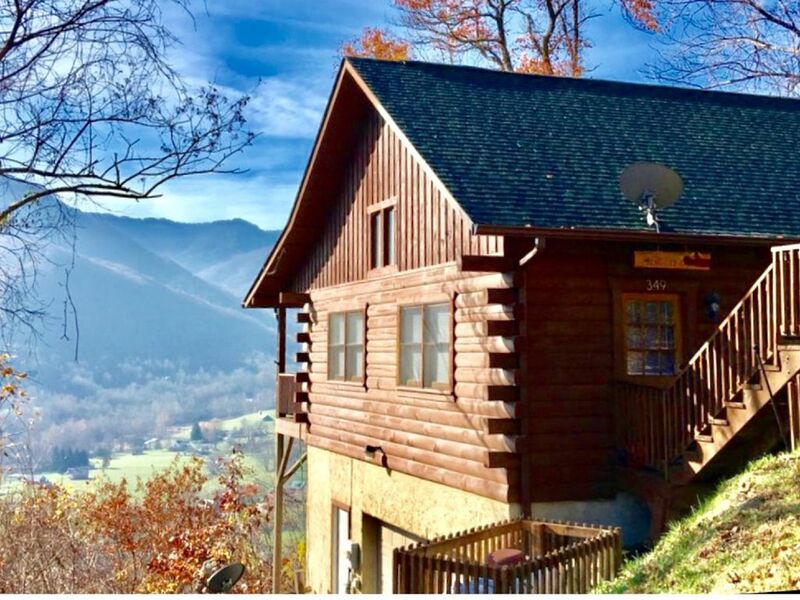 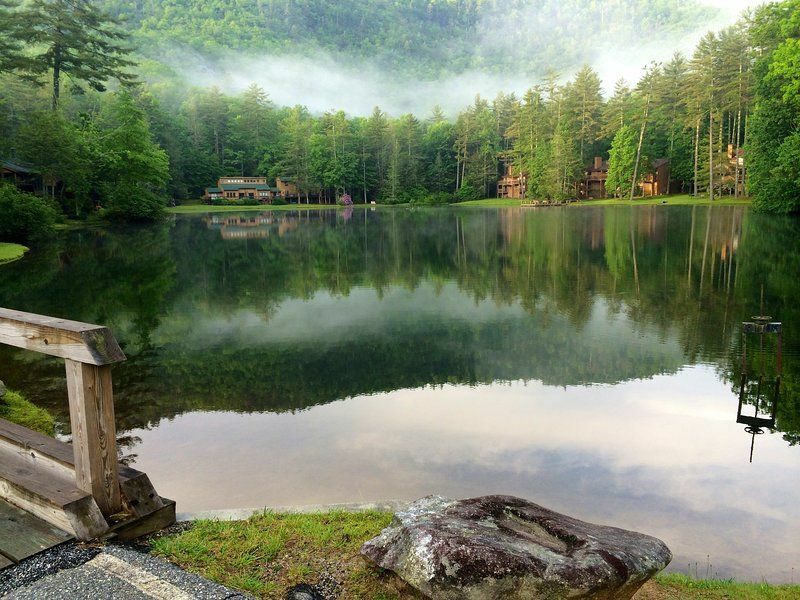 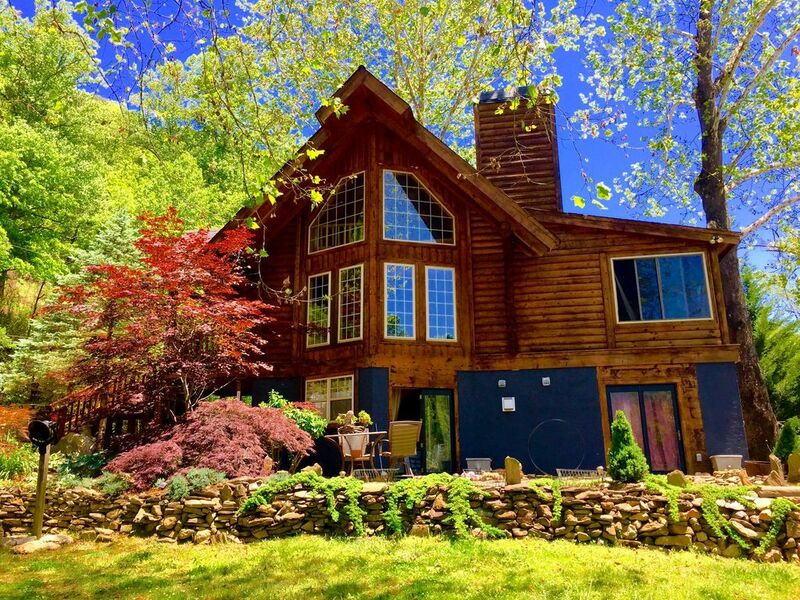 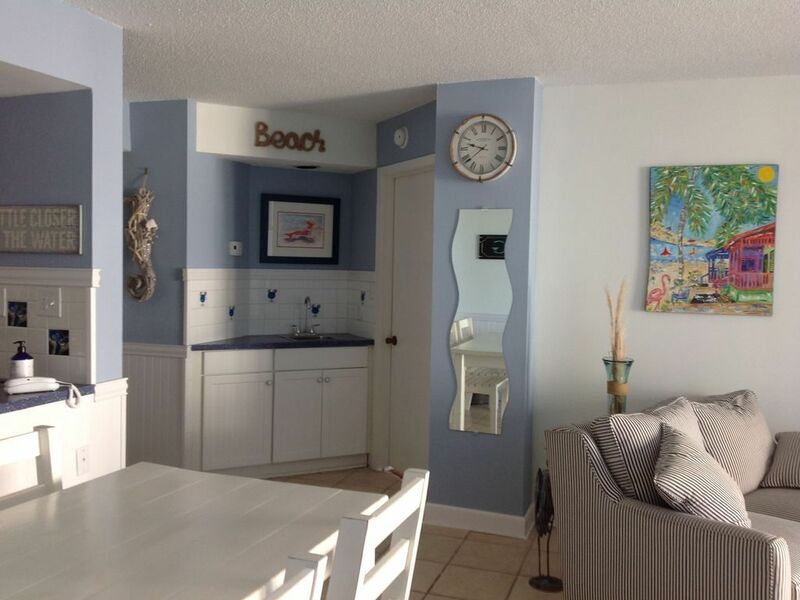 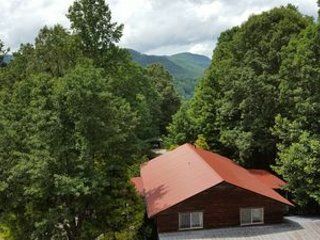 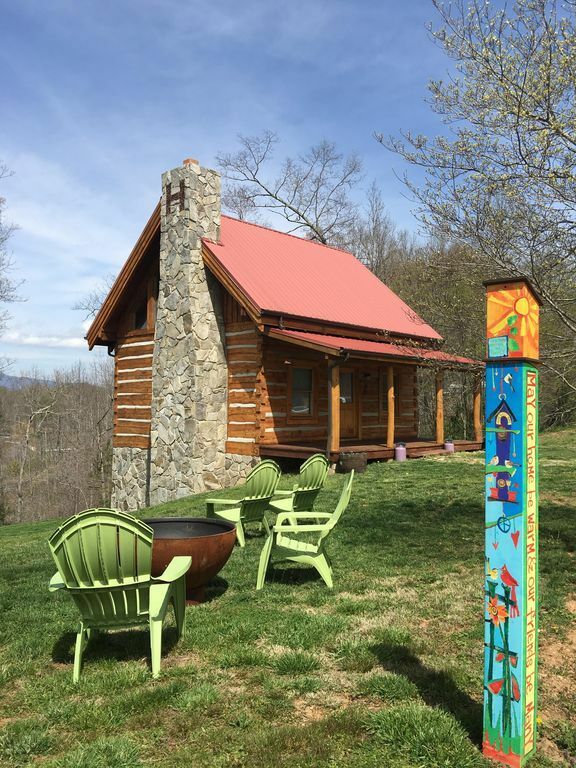 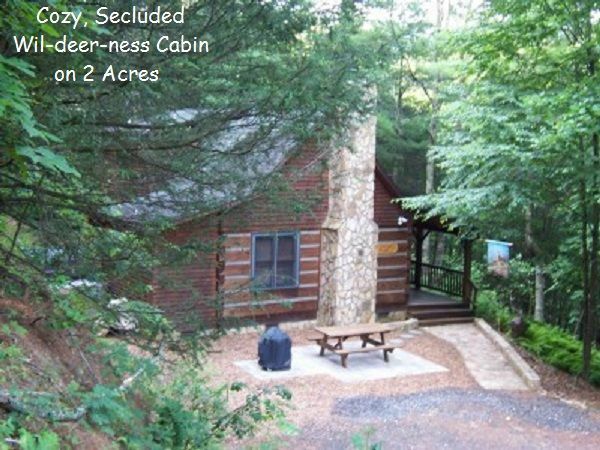 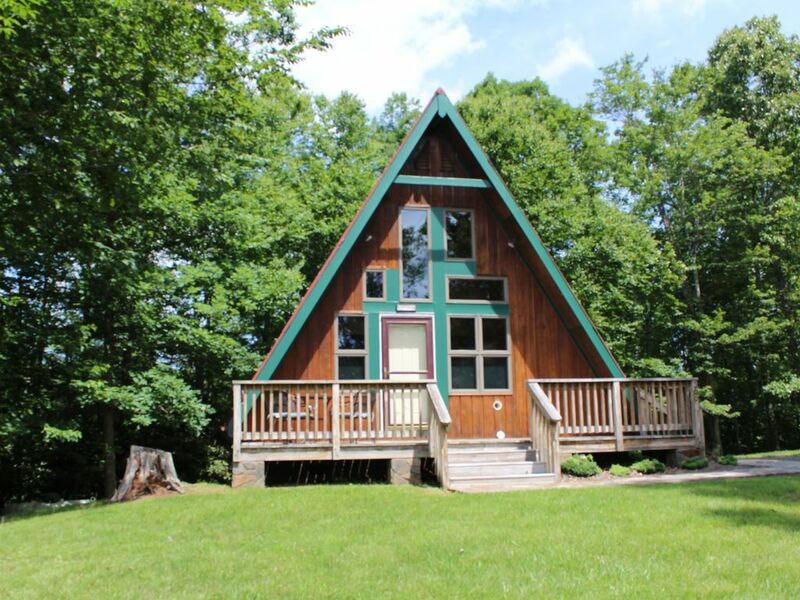 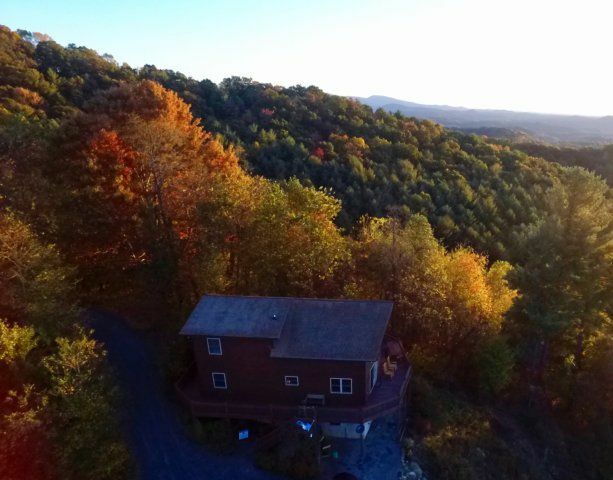 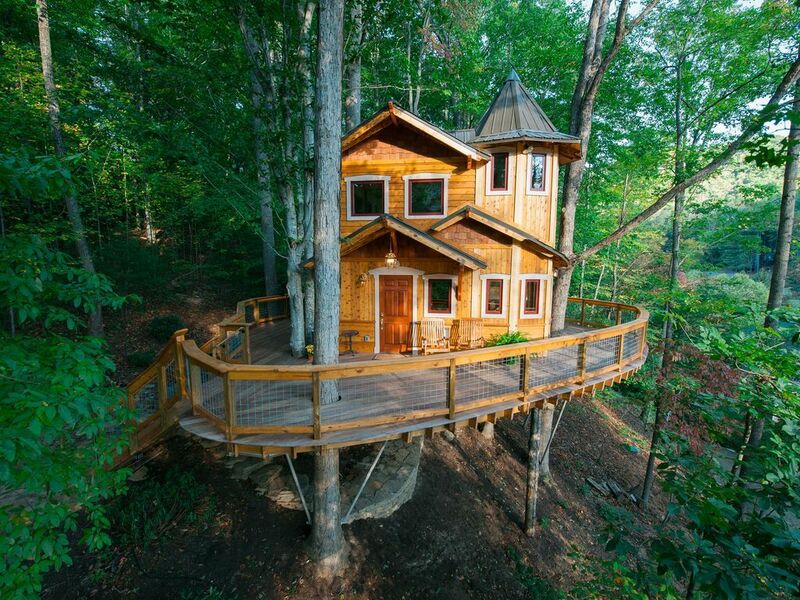 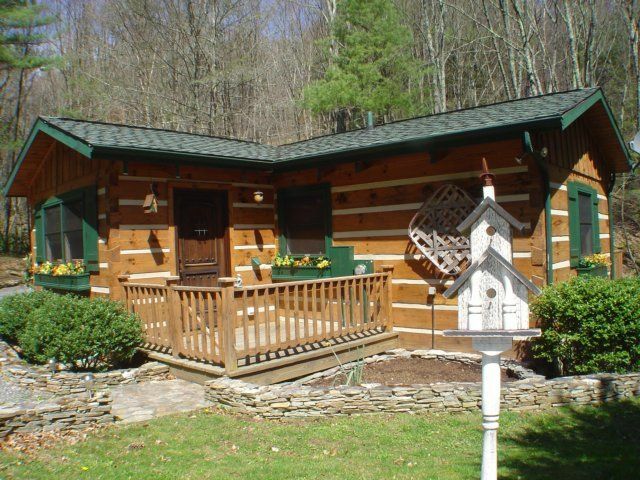 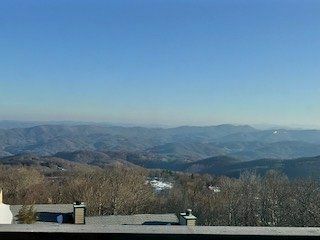 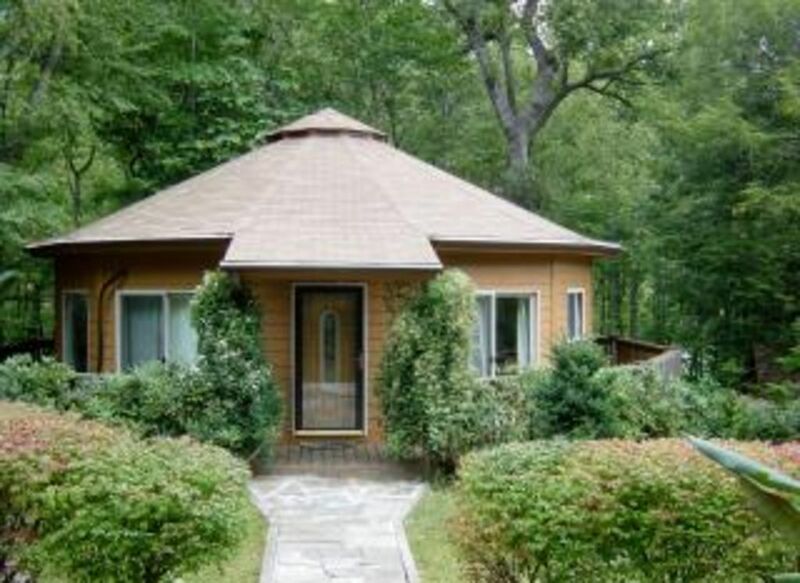 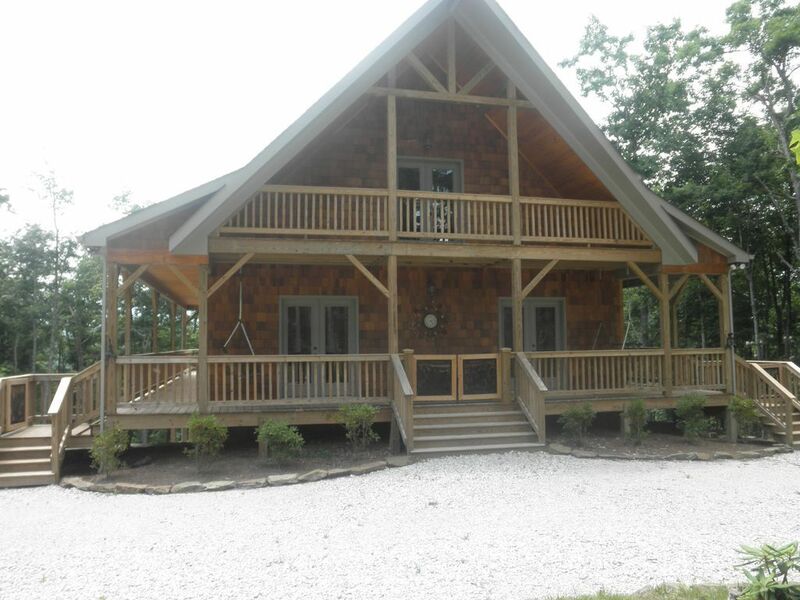 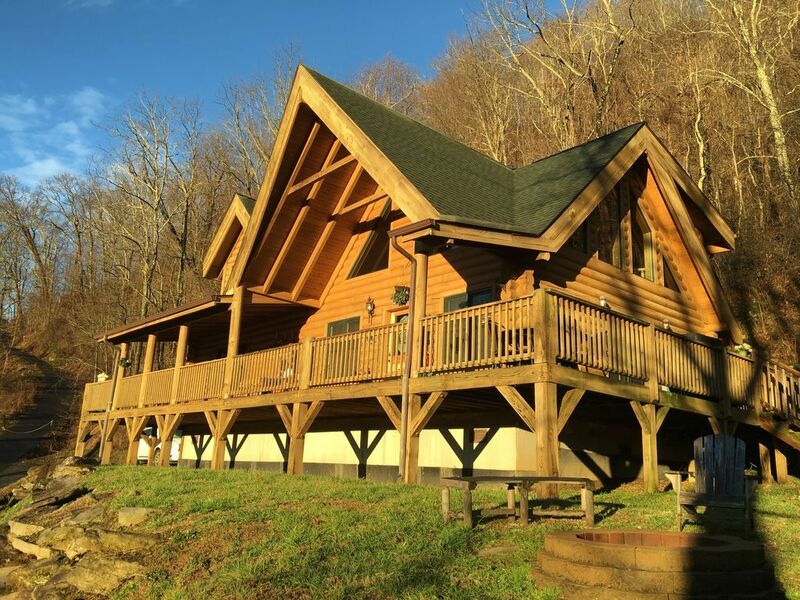 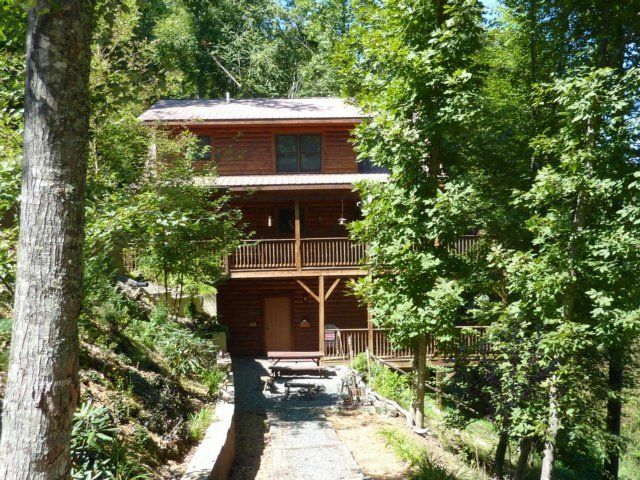 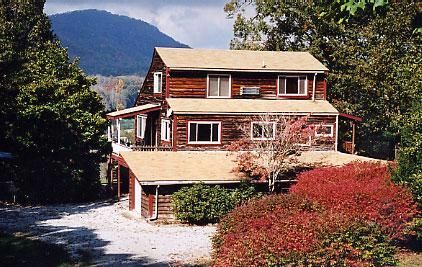 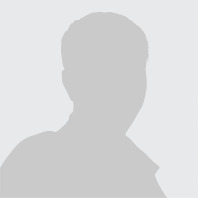 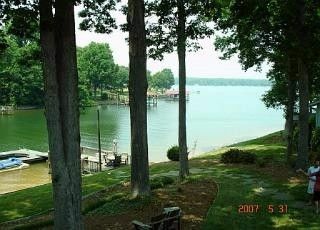 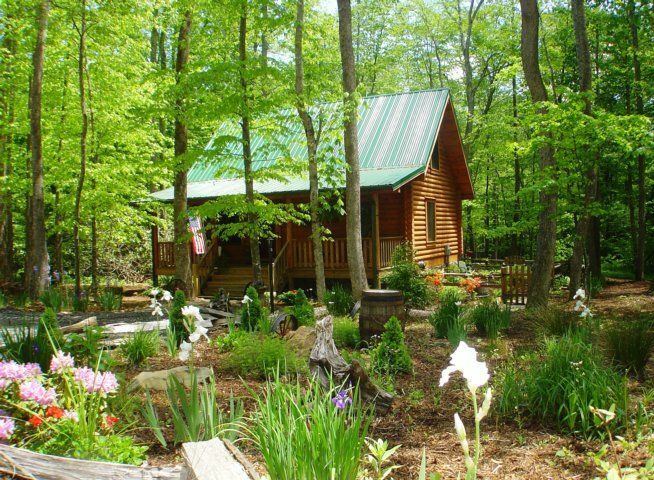 TurnKey Vacationq Rentals Show Phone No.